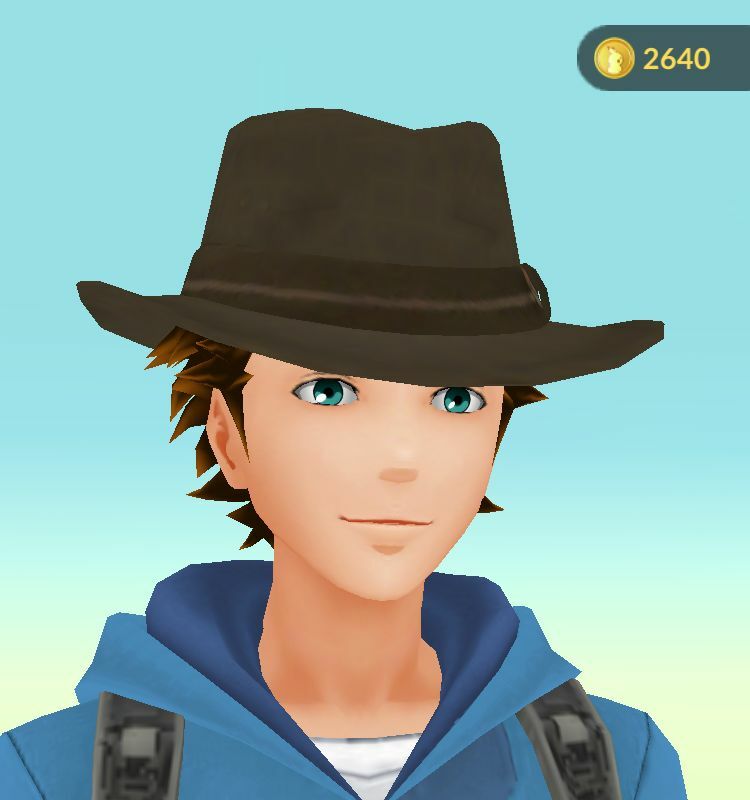 In the journal part of the game, you can find an option to let you customise your character. 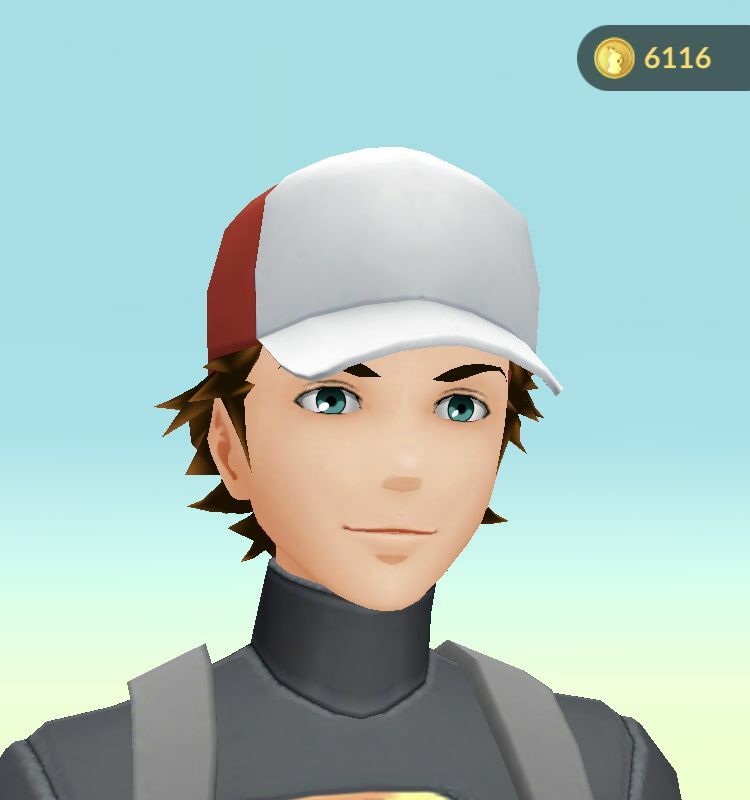 You can change the character at will here and even alter the colour of hair, eyes and skin. 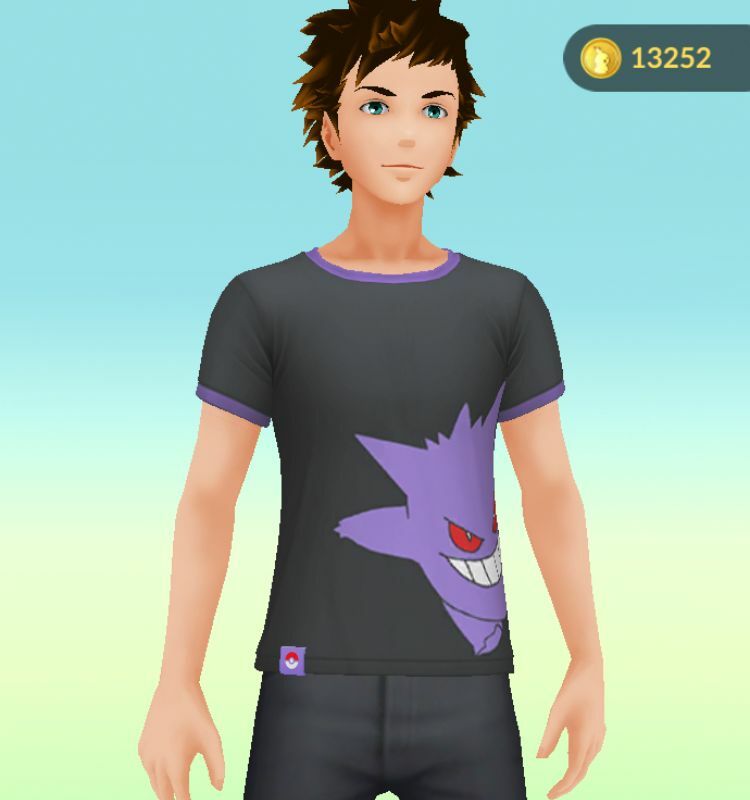 However, as of Version 1.27, you're now able to fully customise your character. 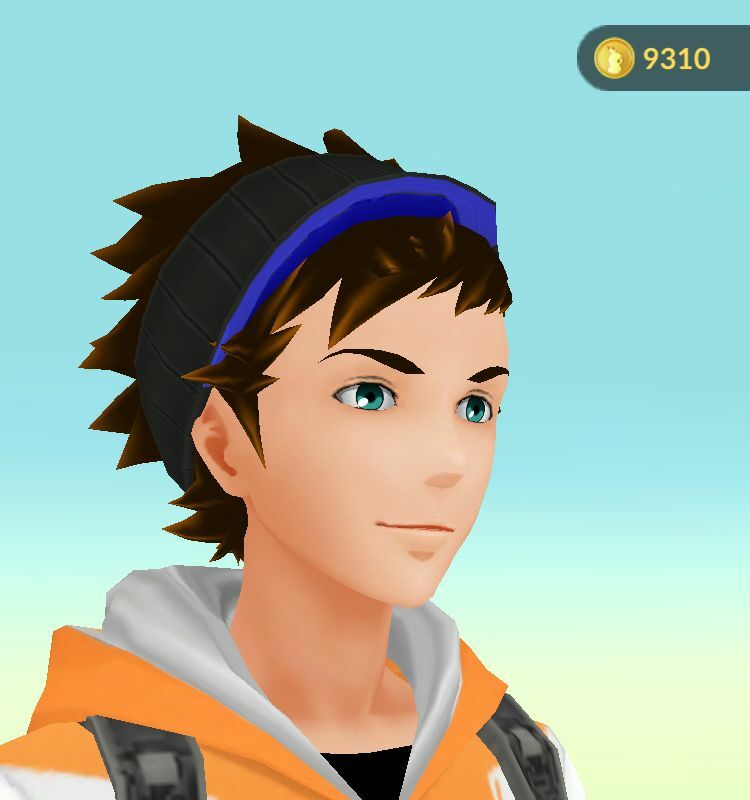 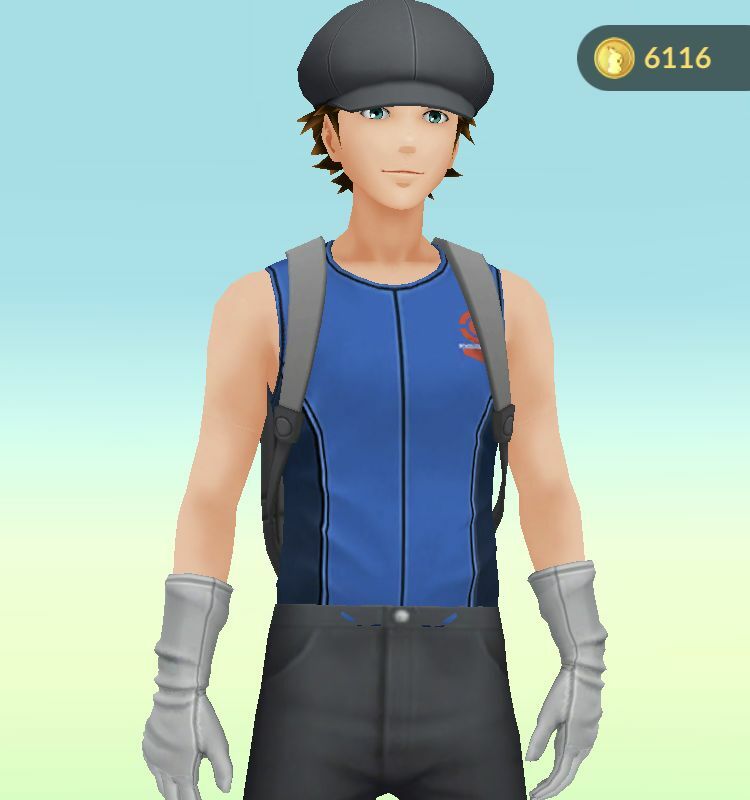 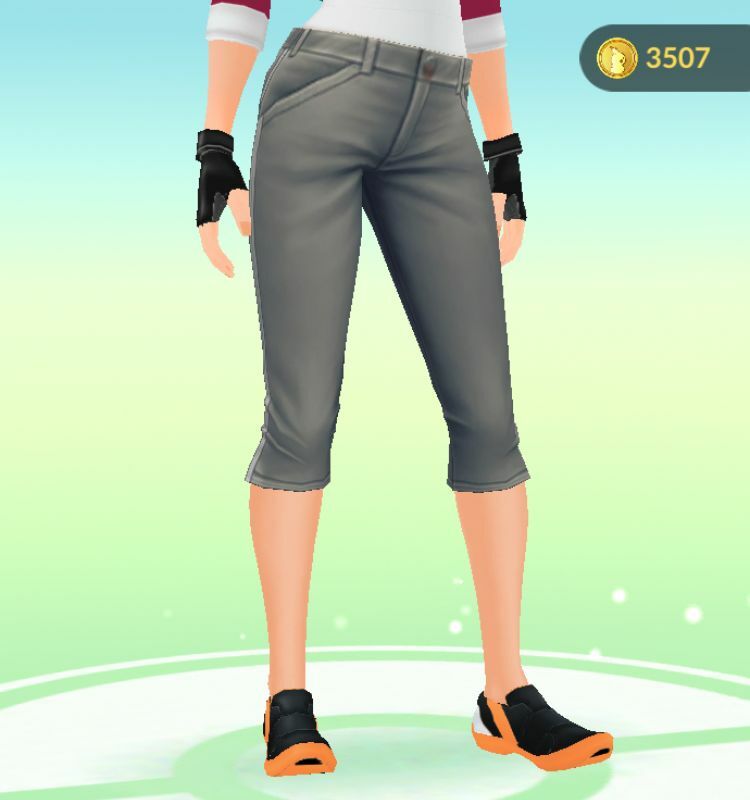 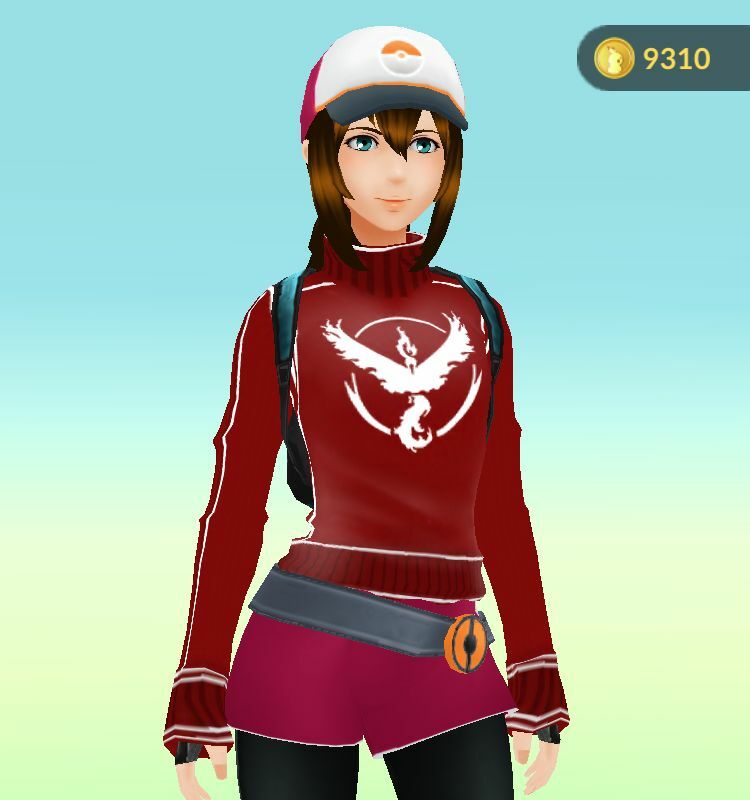 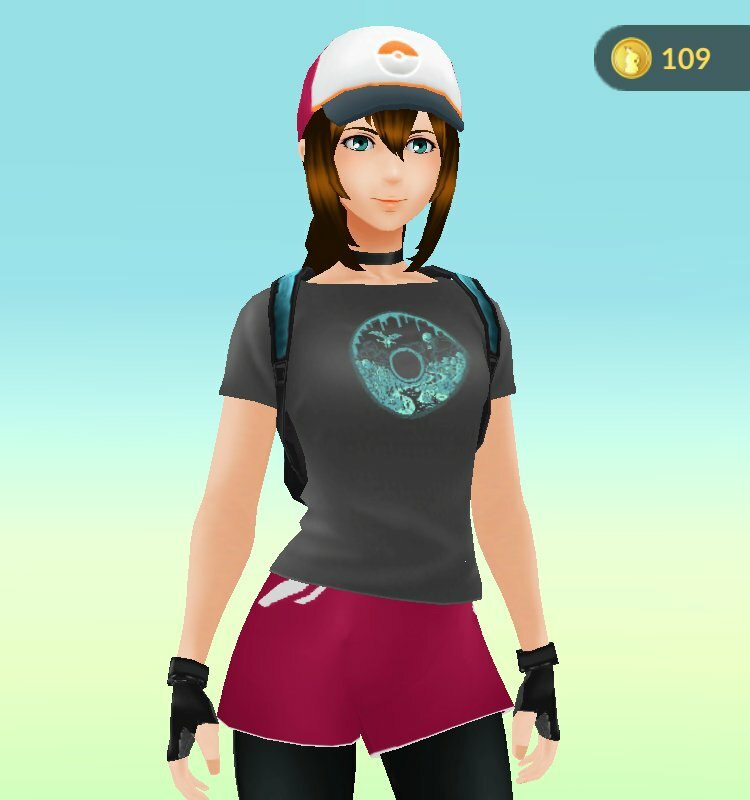 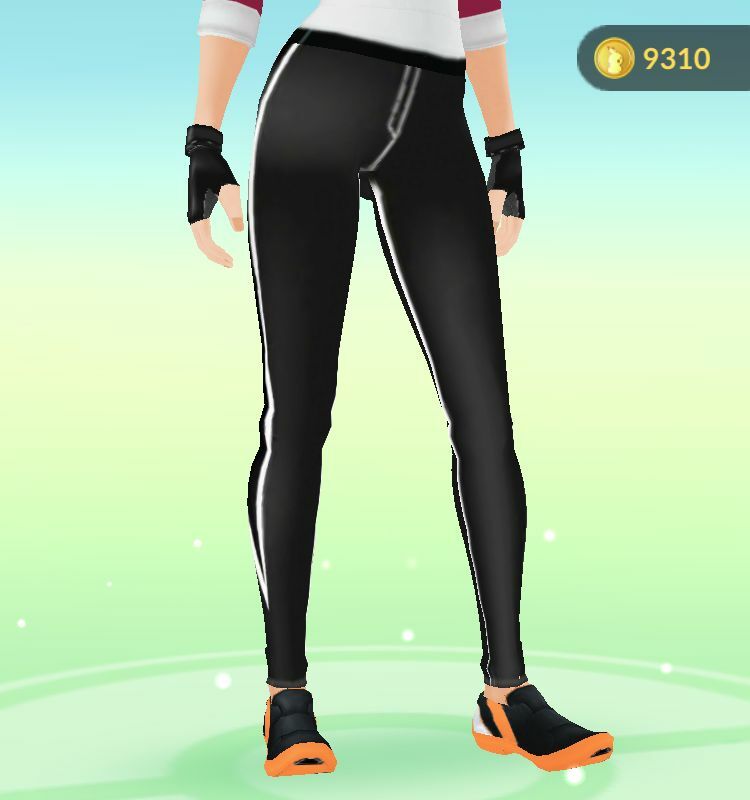 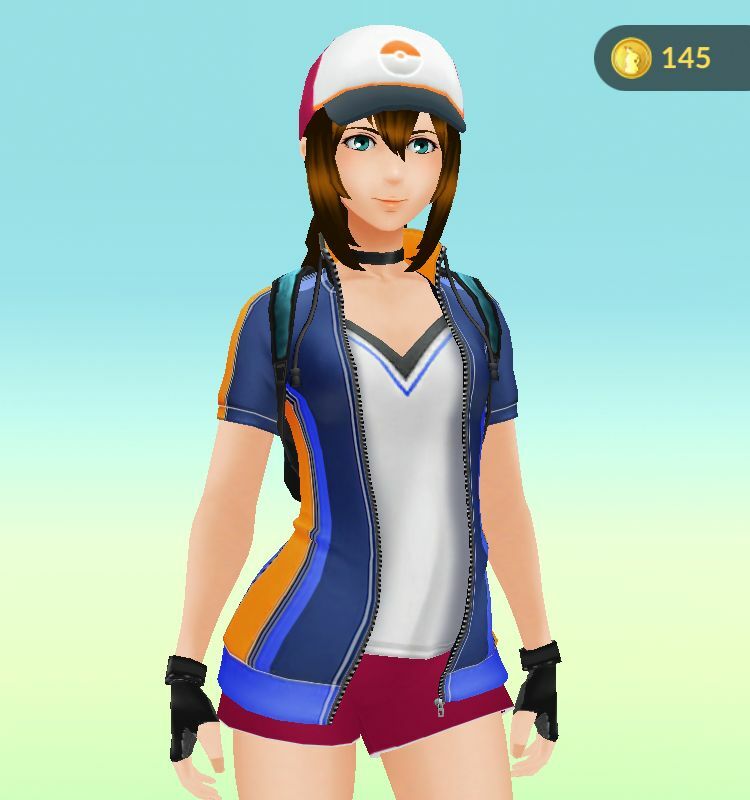 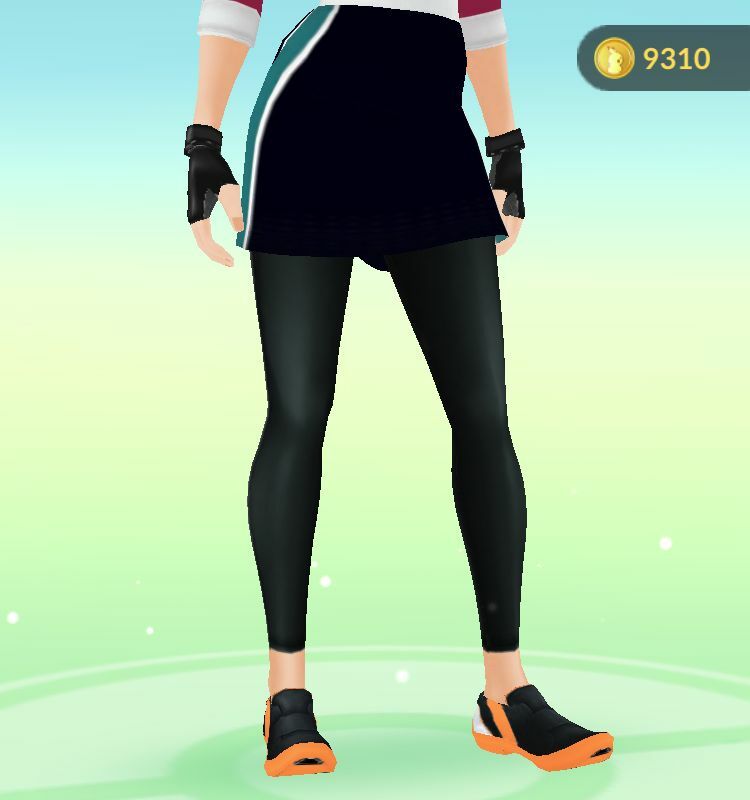 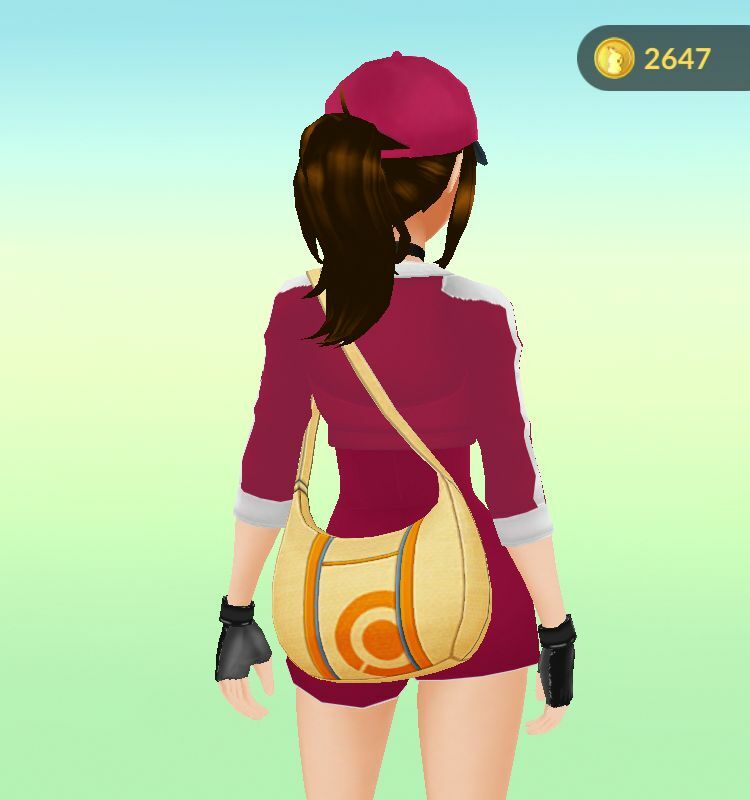 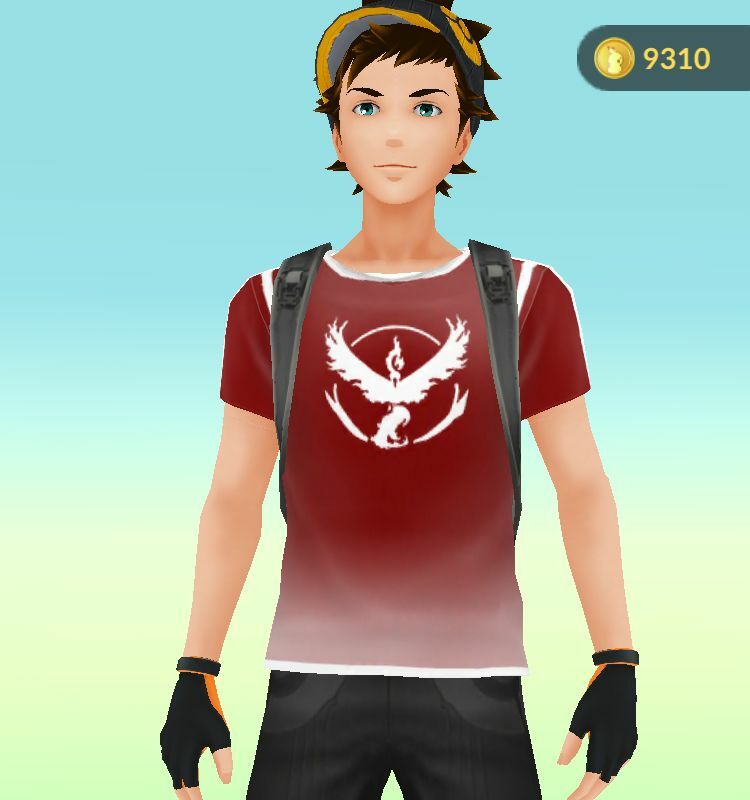 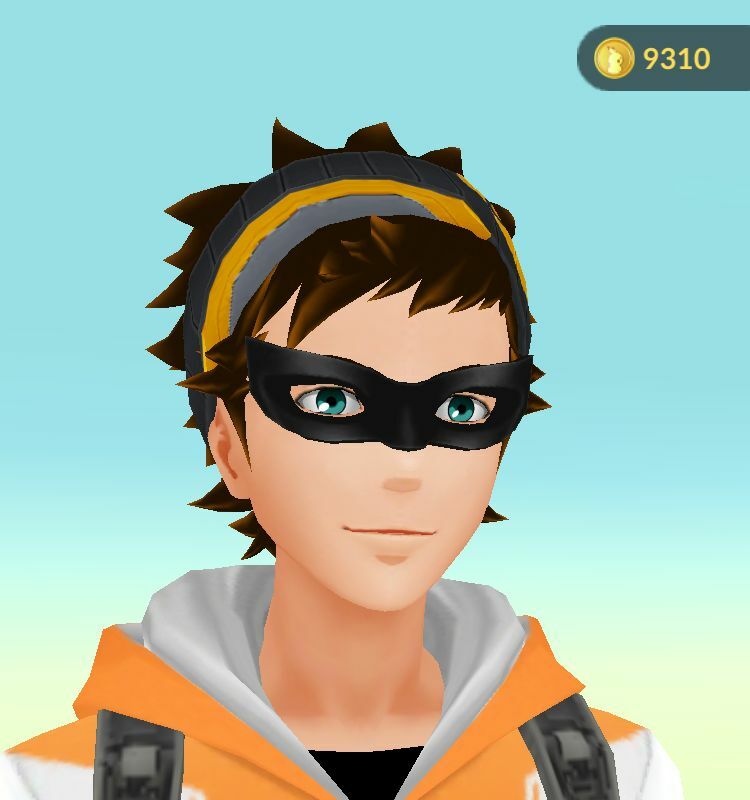 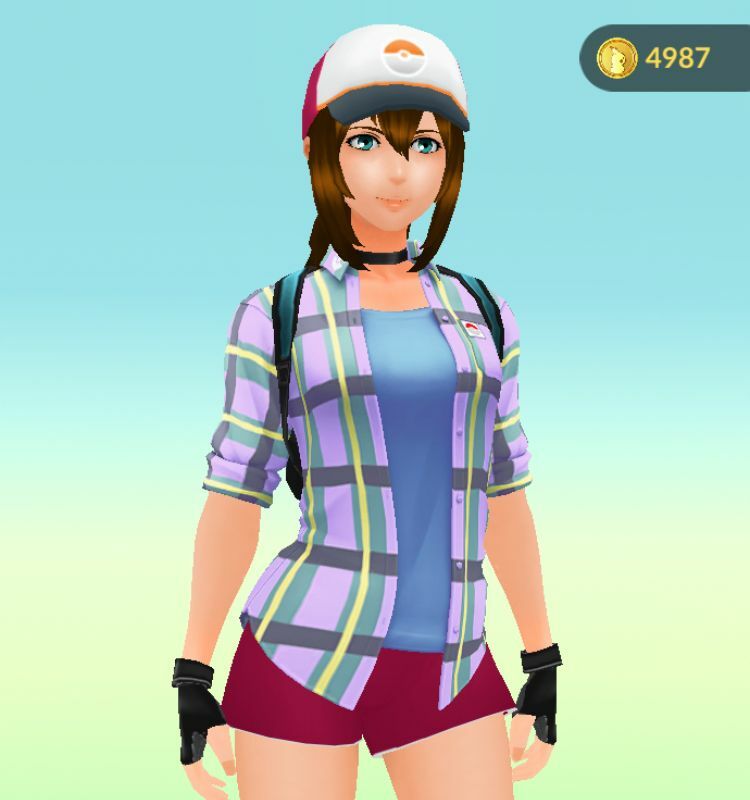 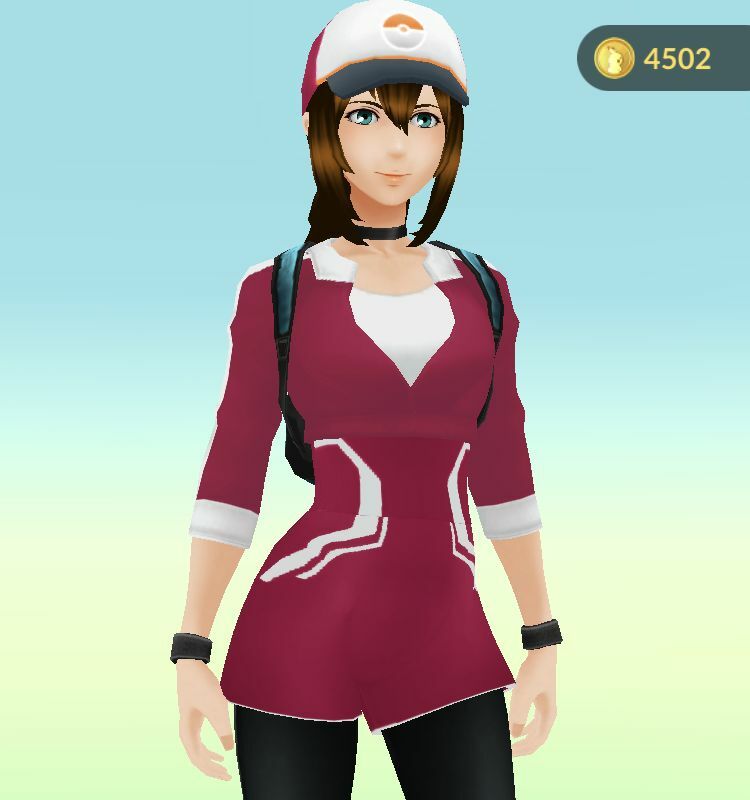 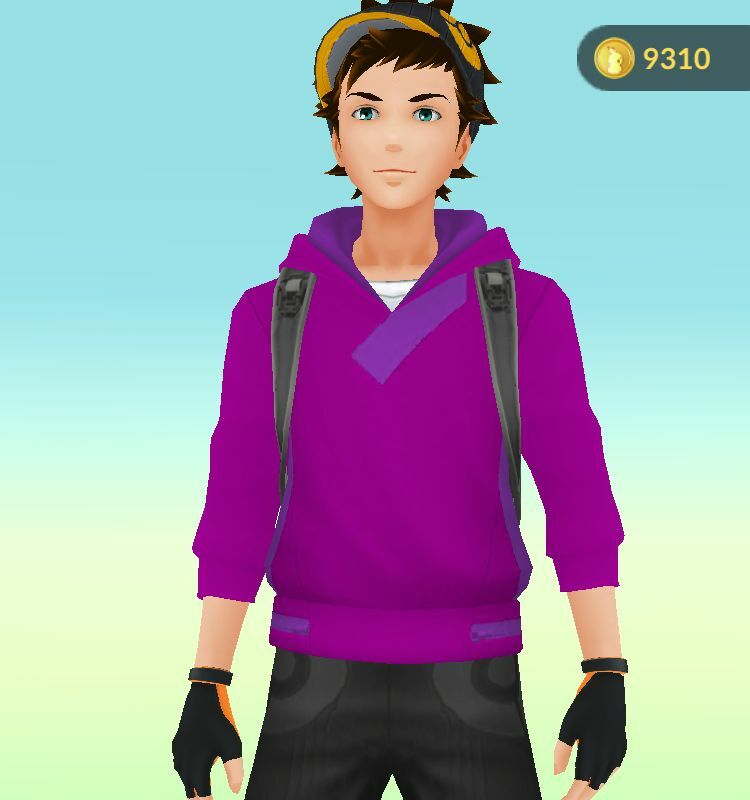 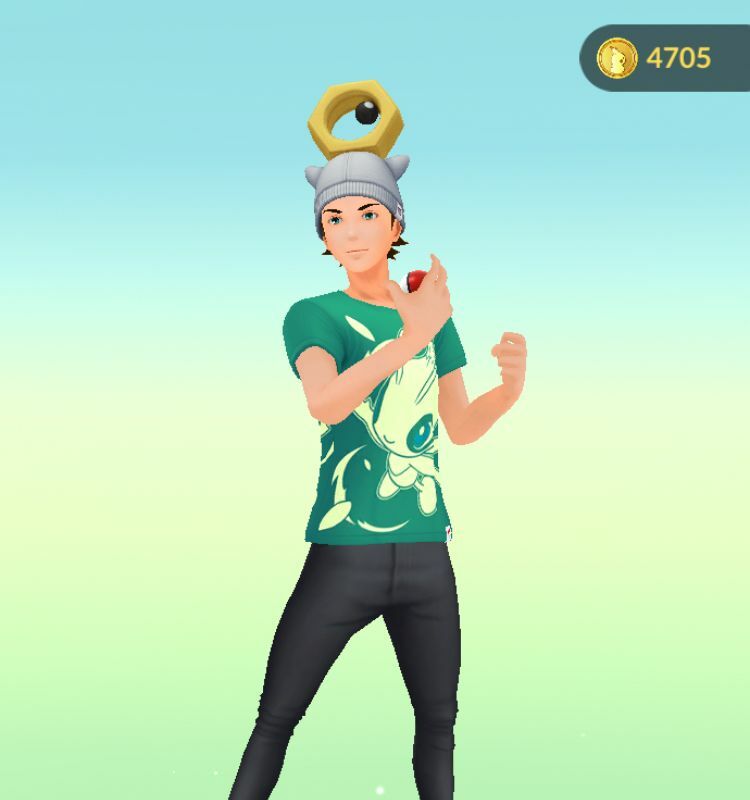 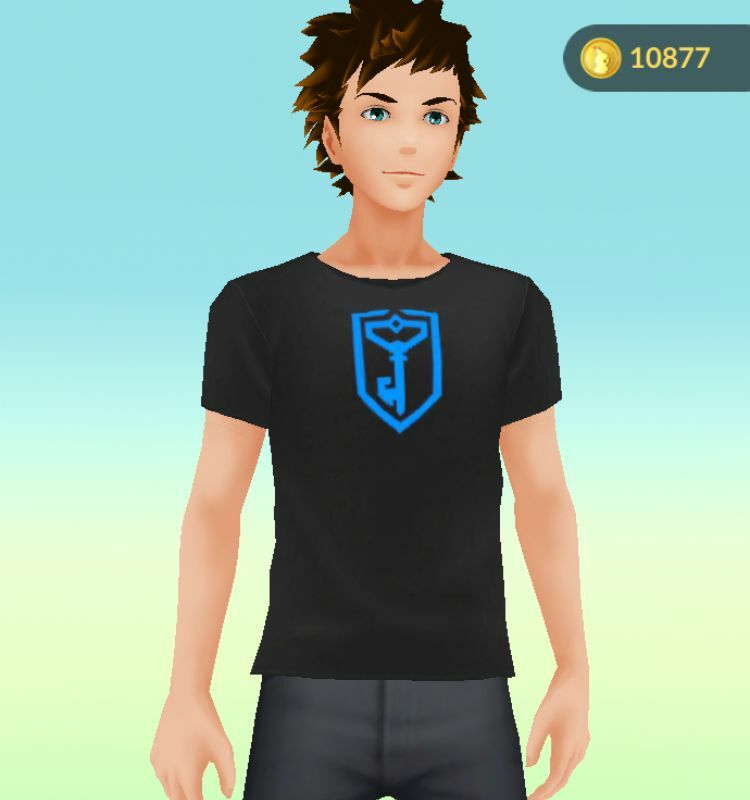 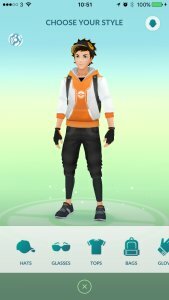 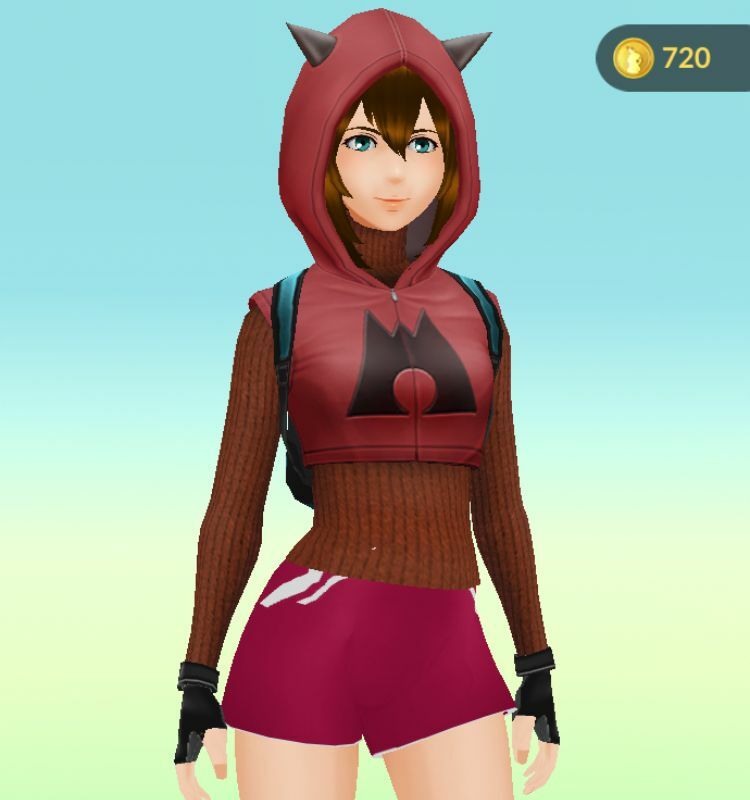 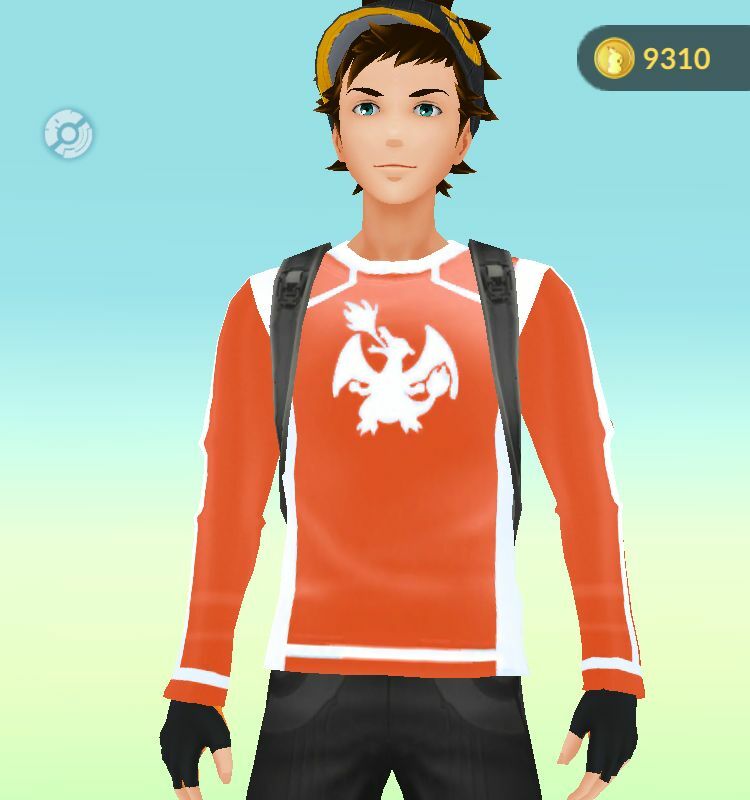 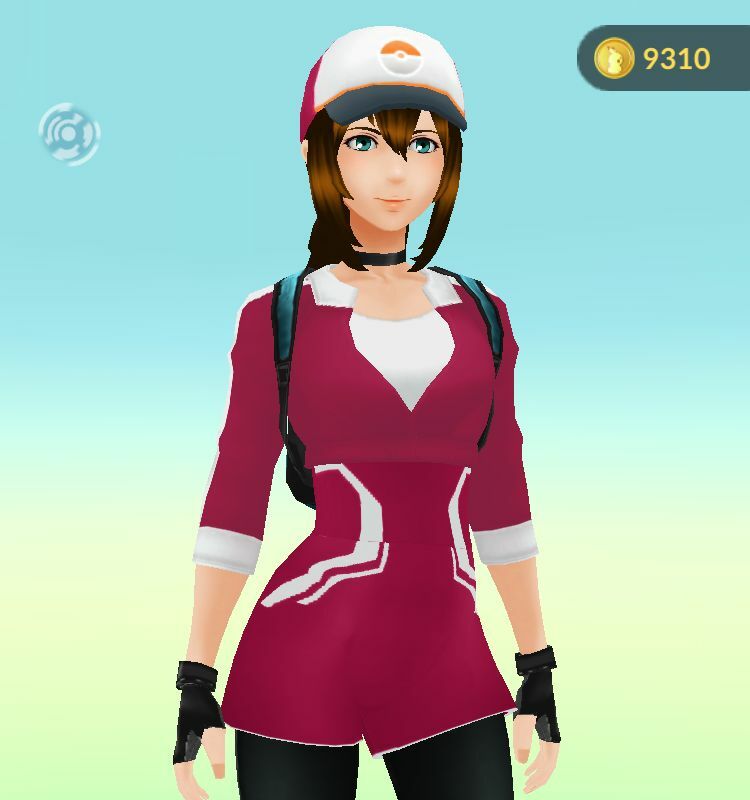 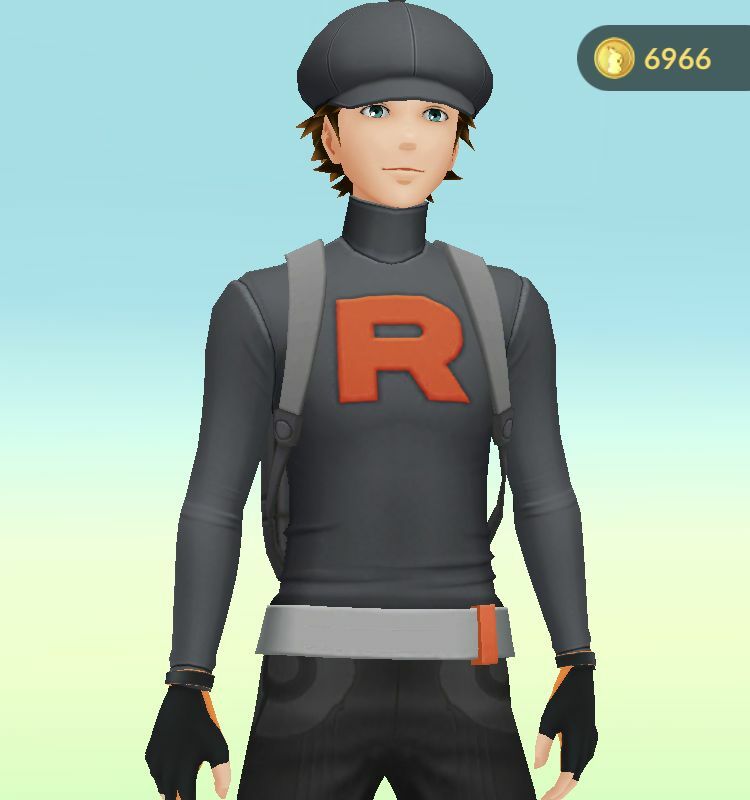 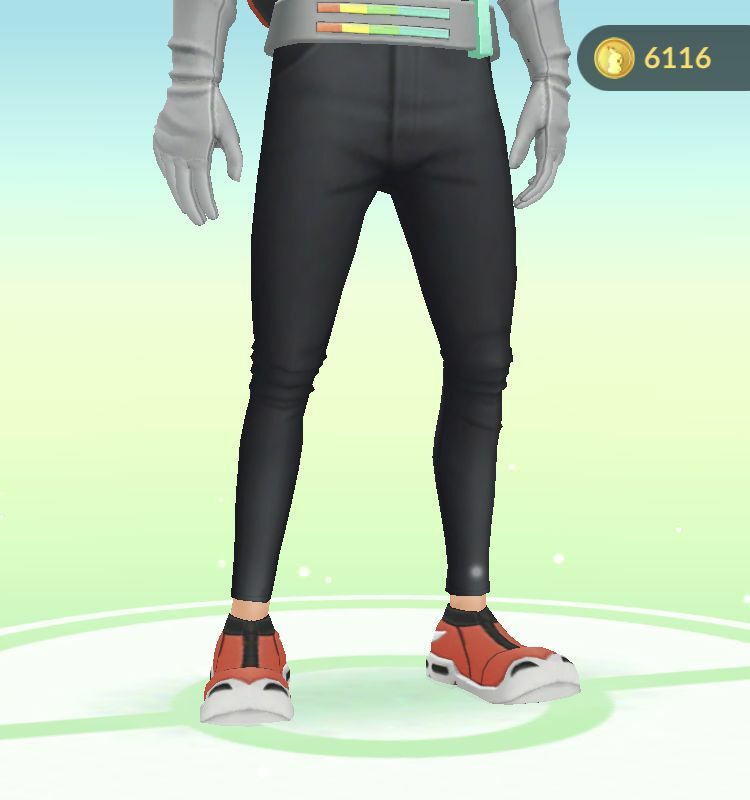 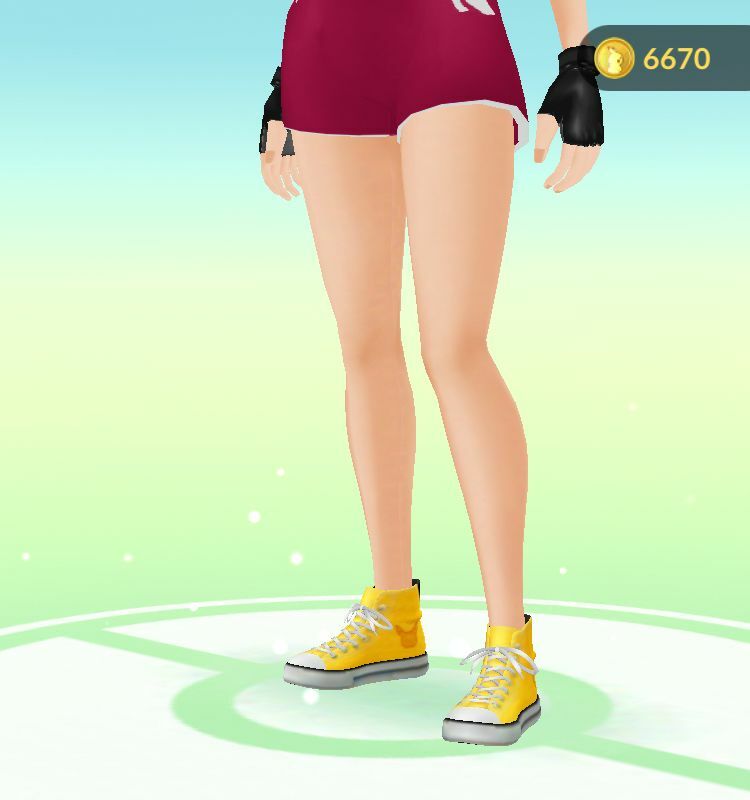 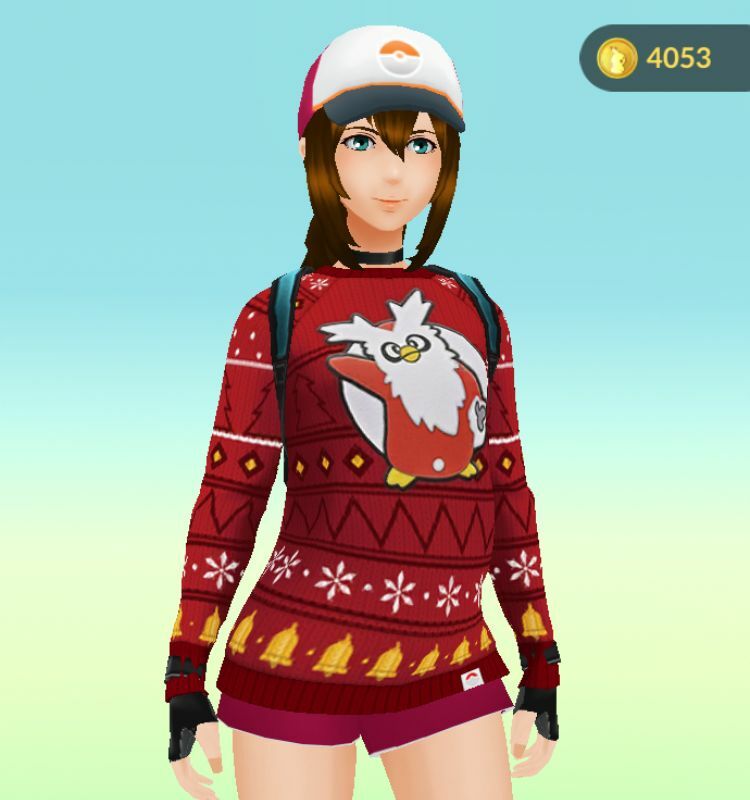 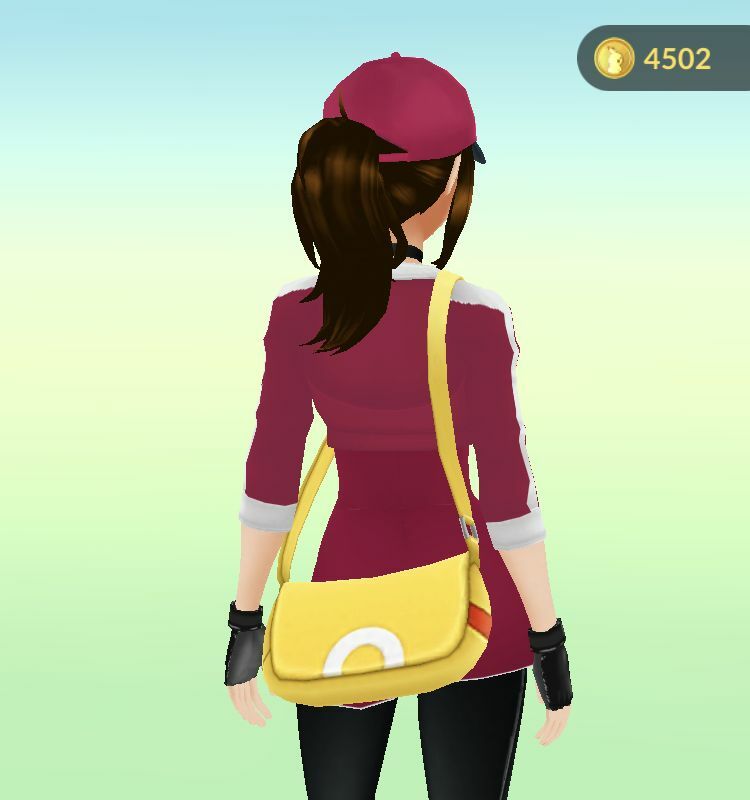 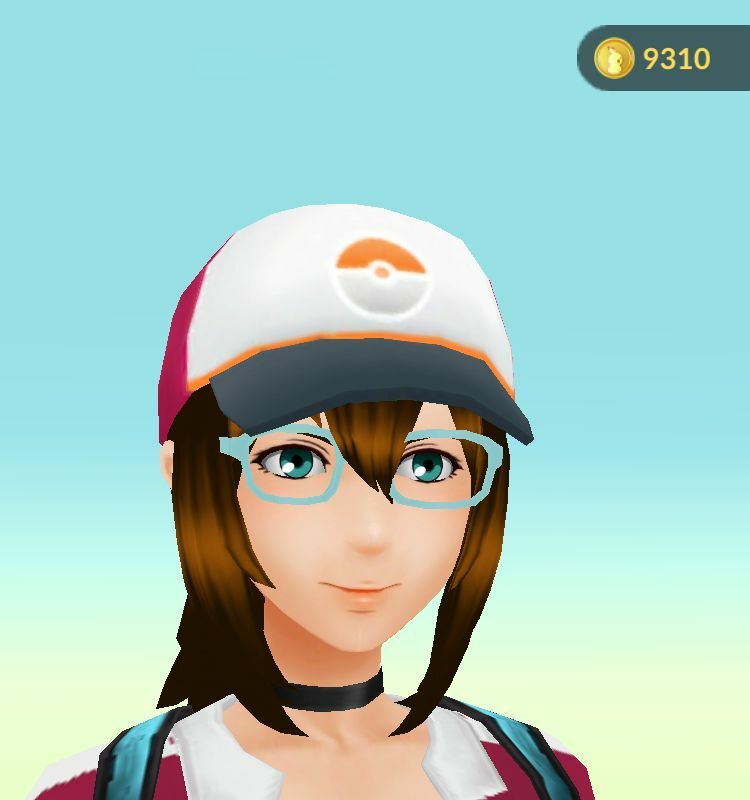 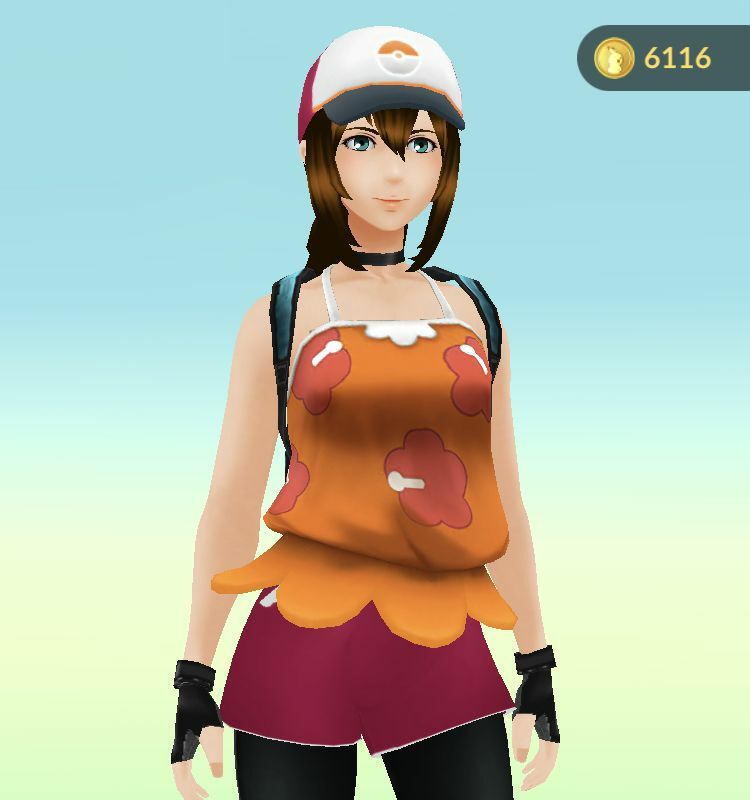 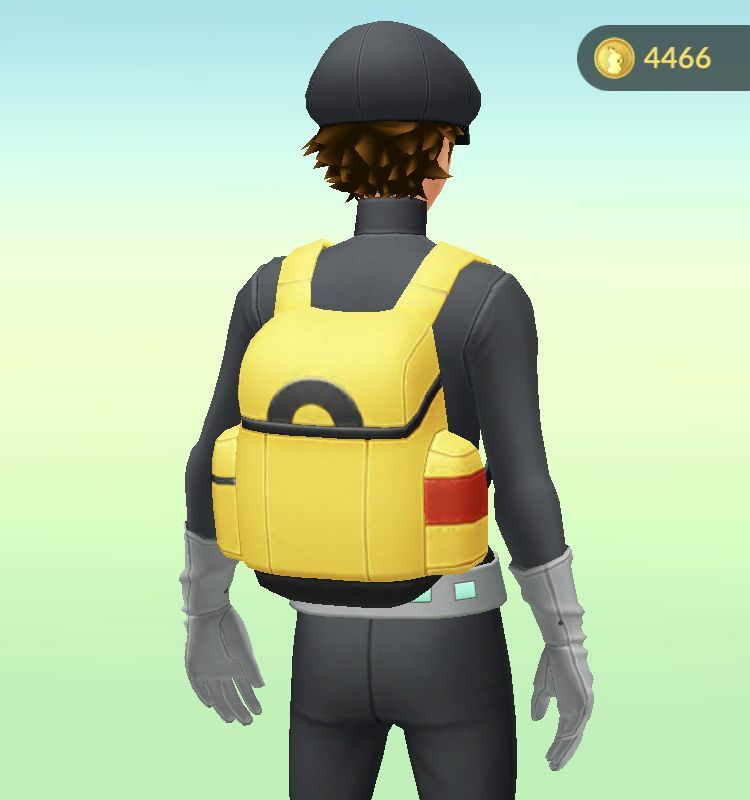 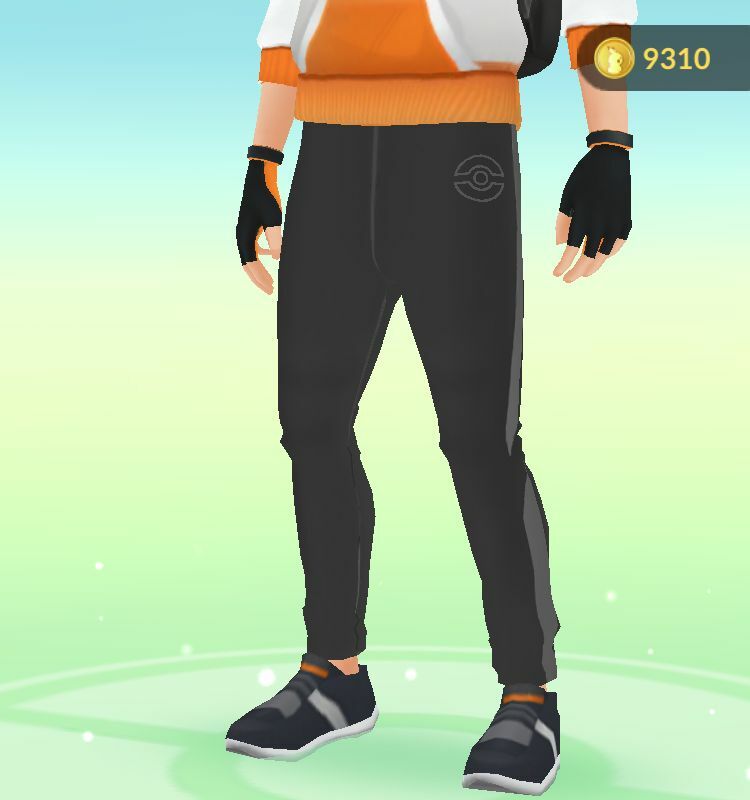 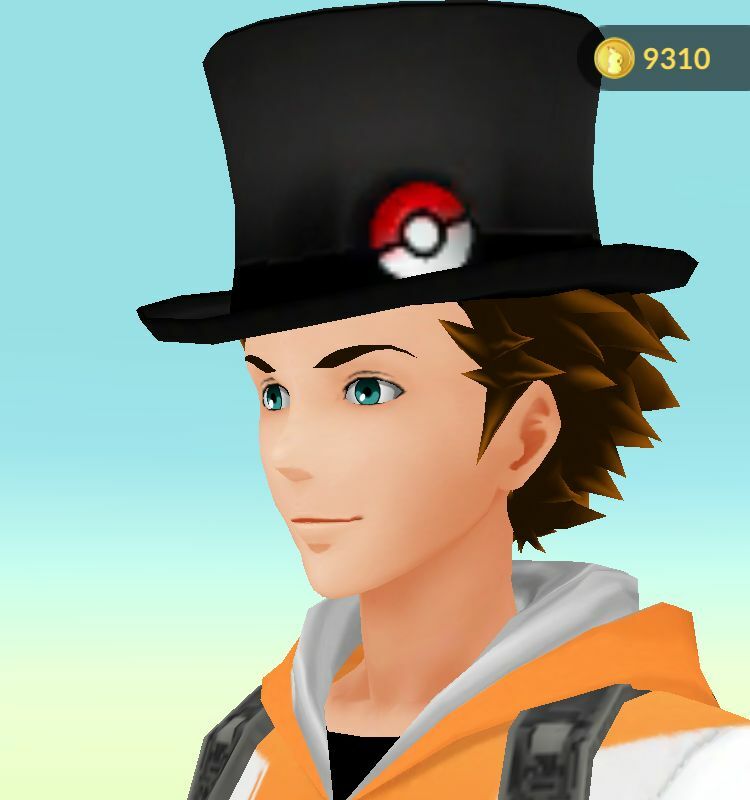 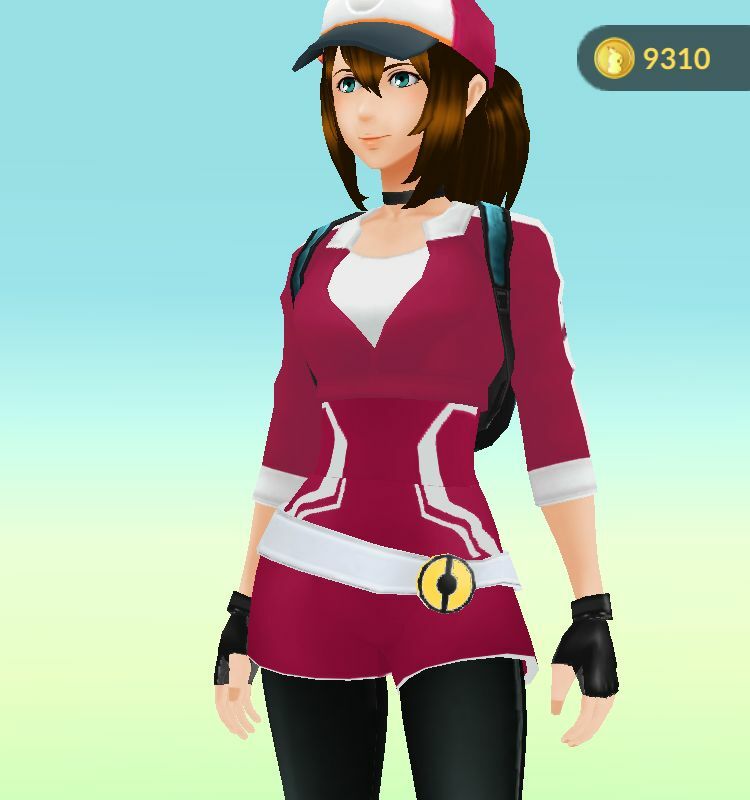 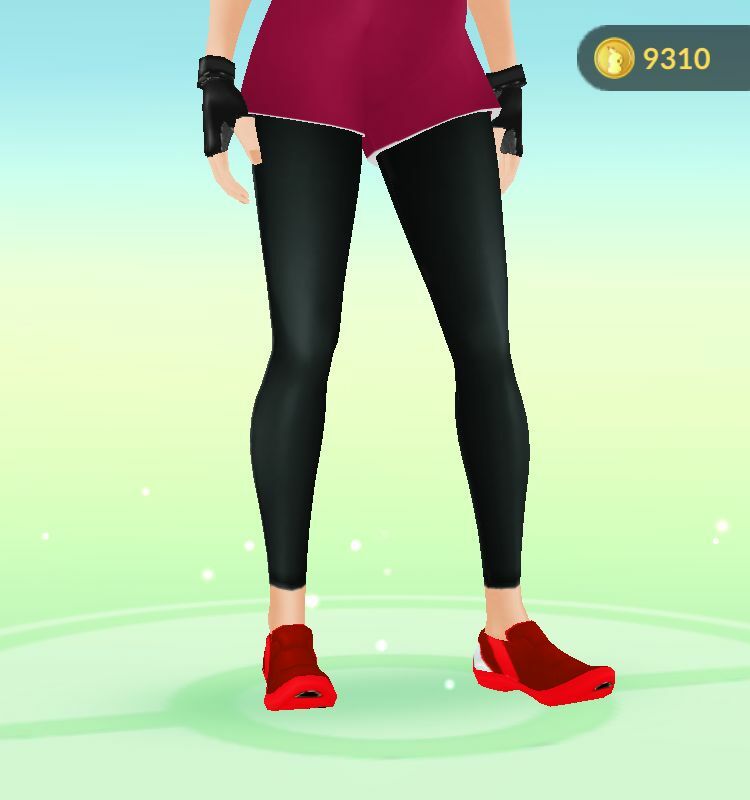 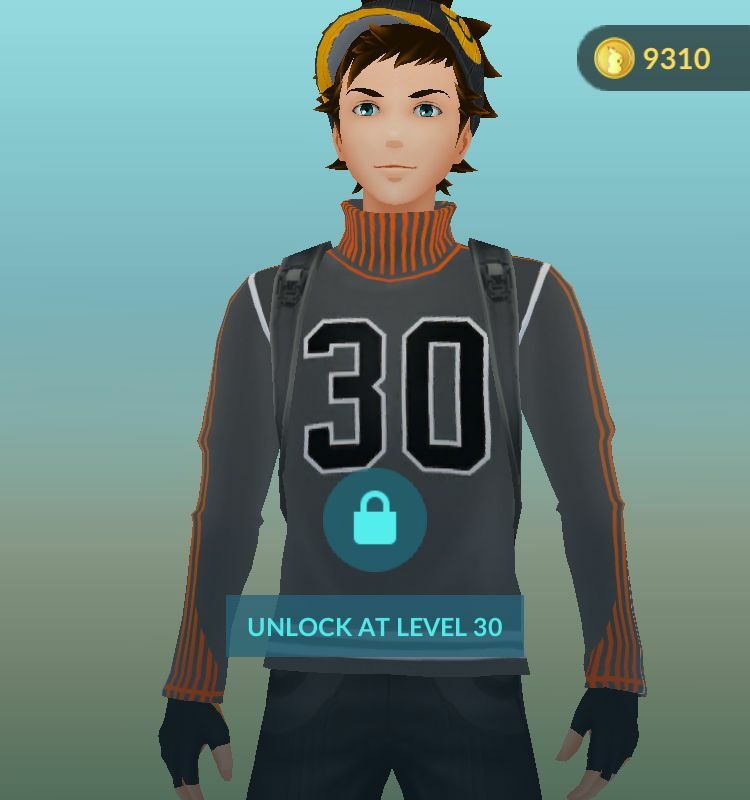 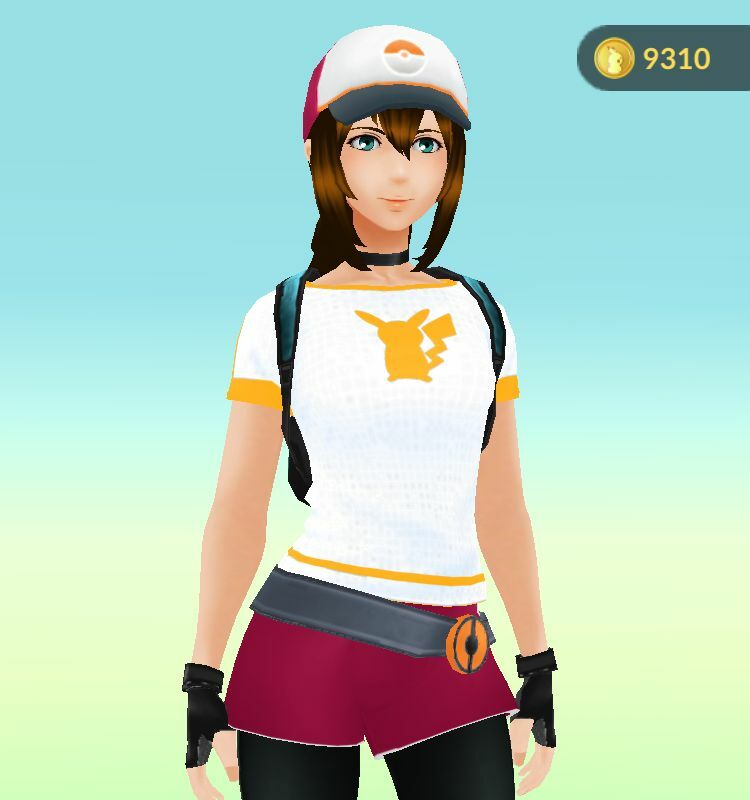 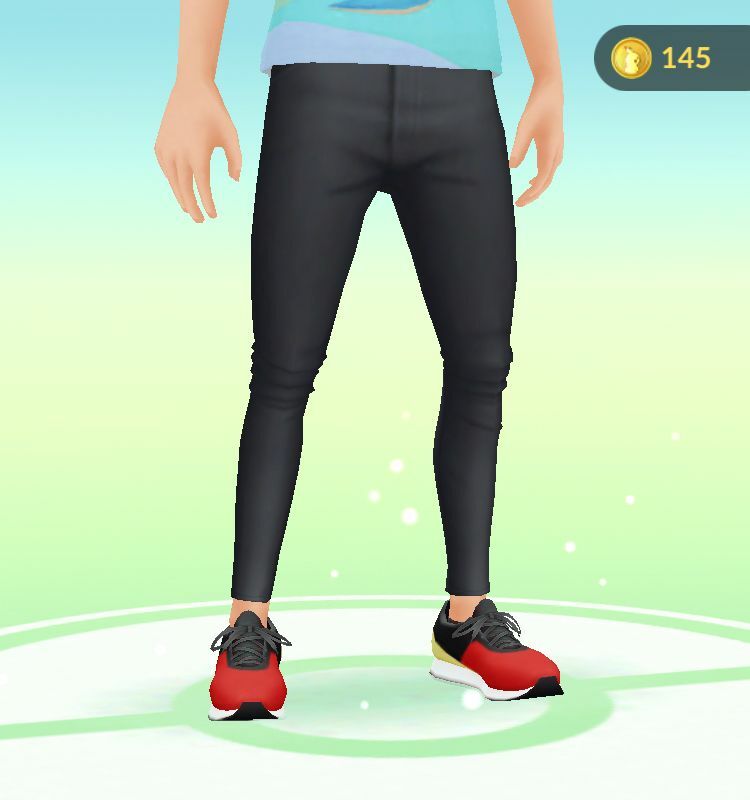 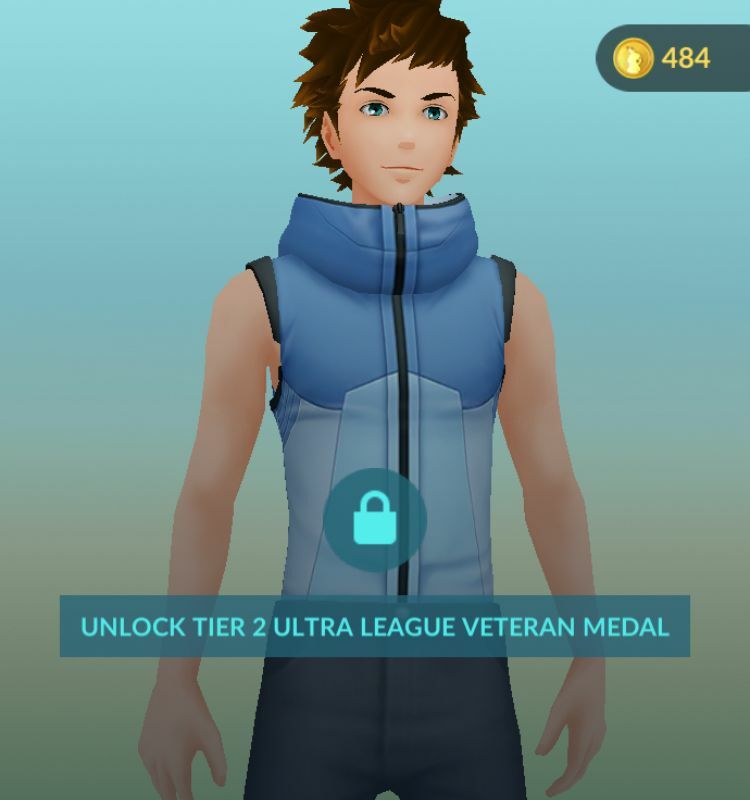 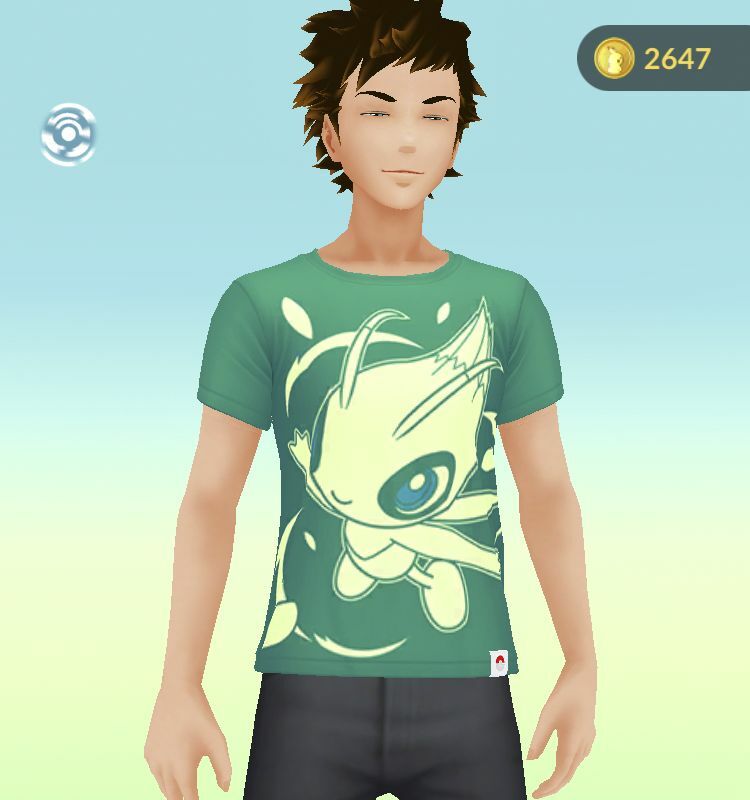 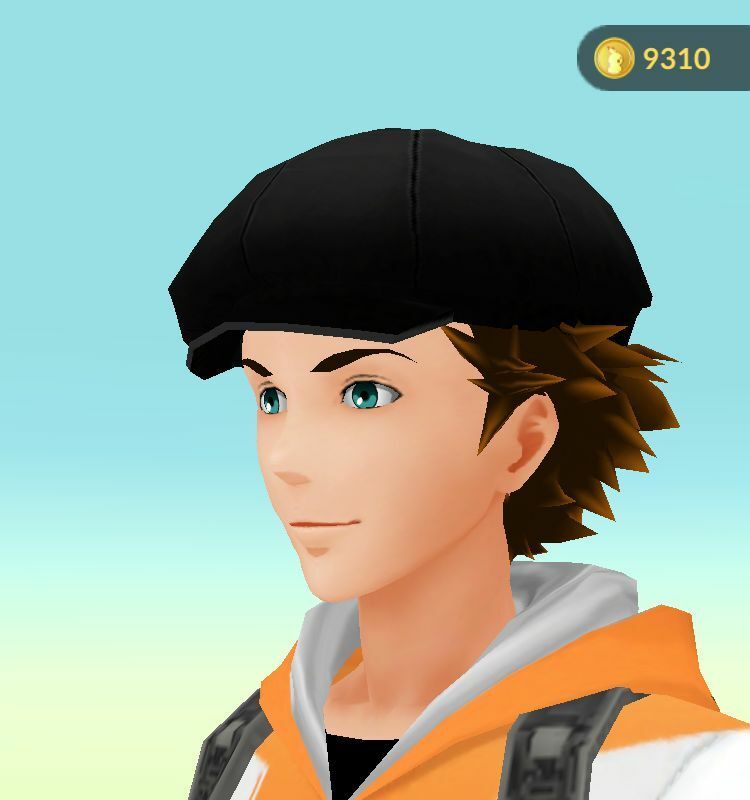 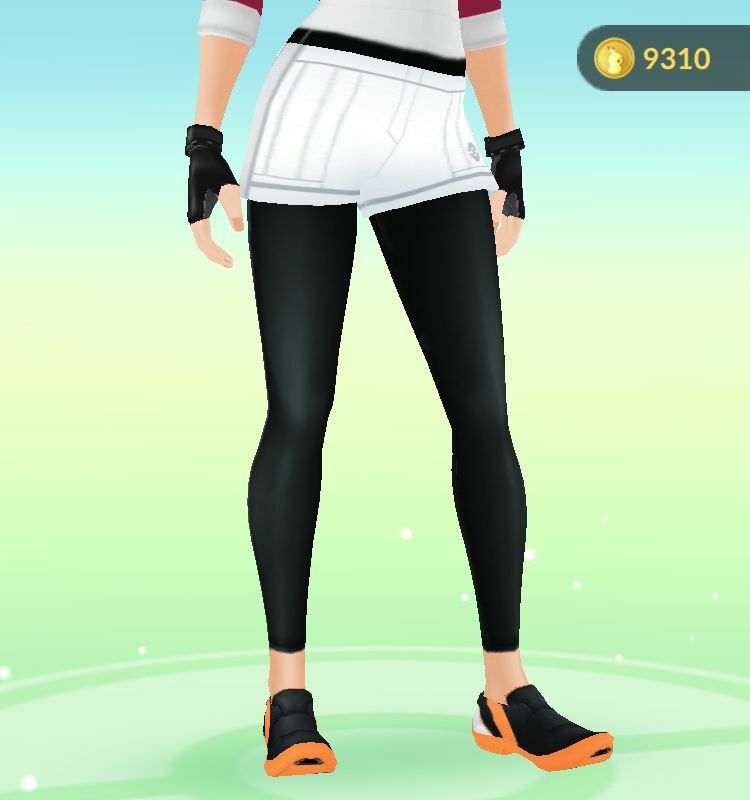 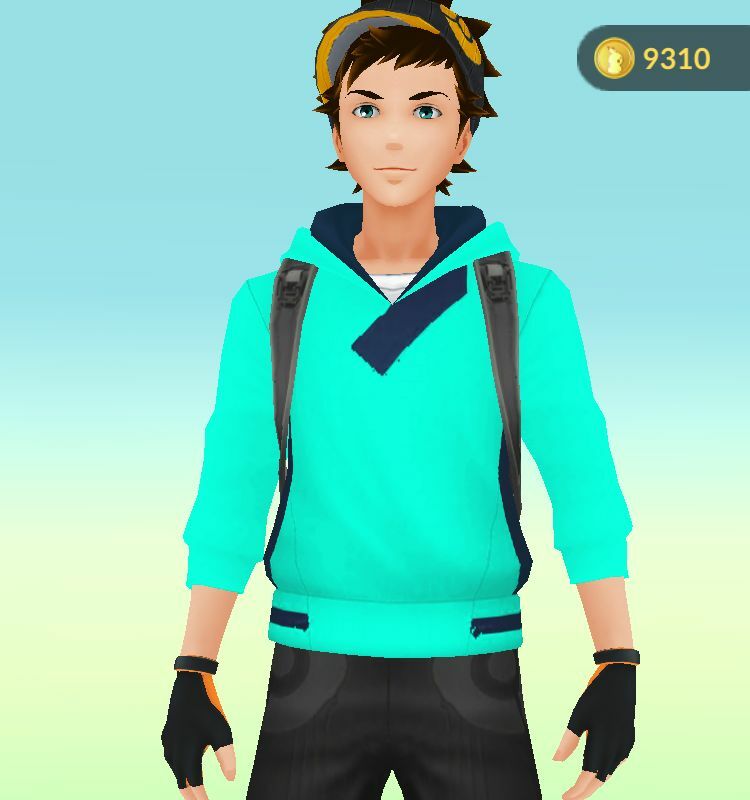 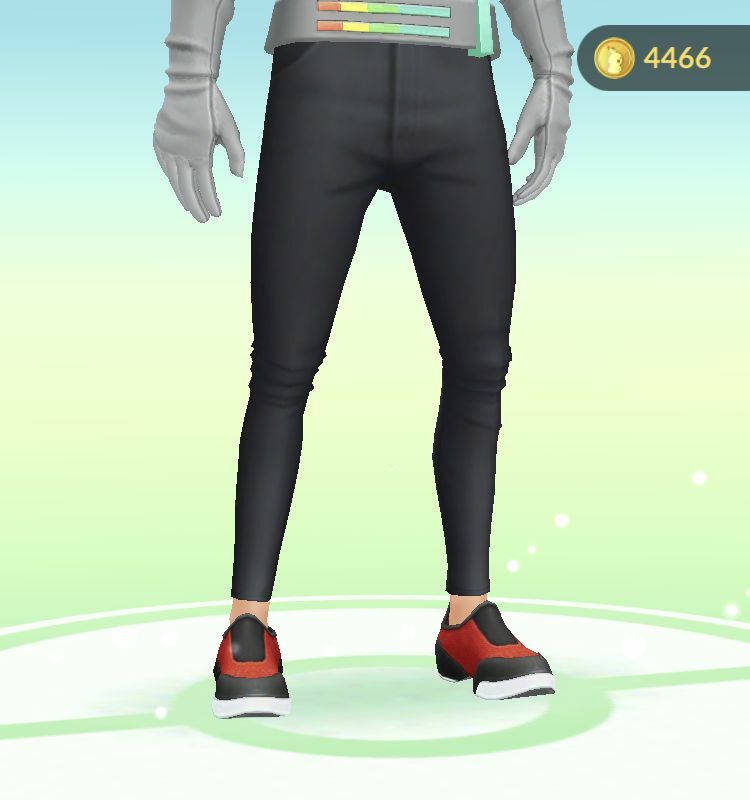 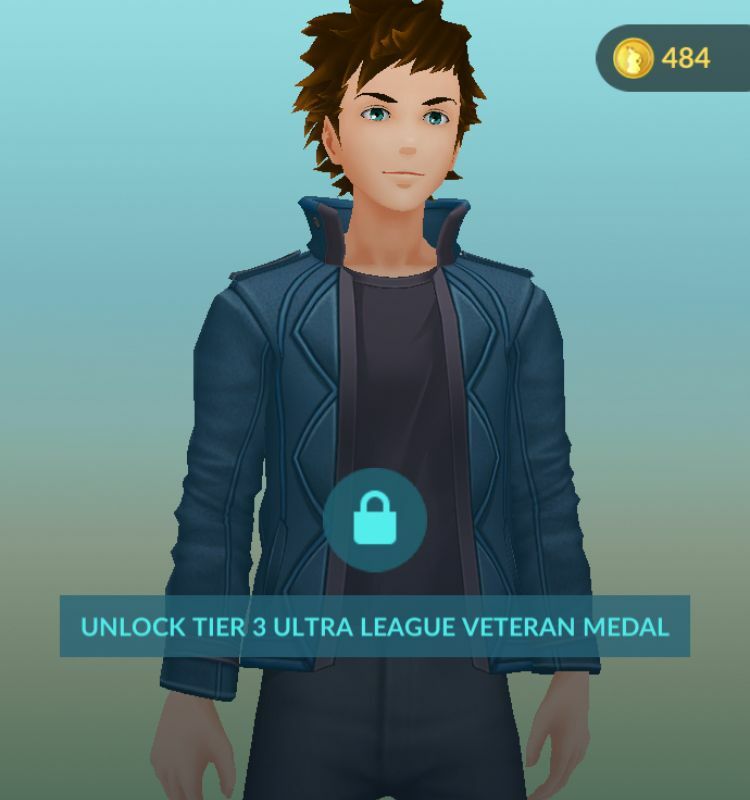 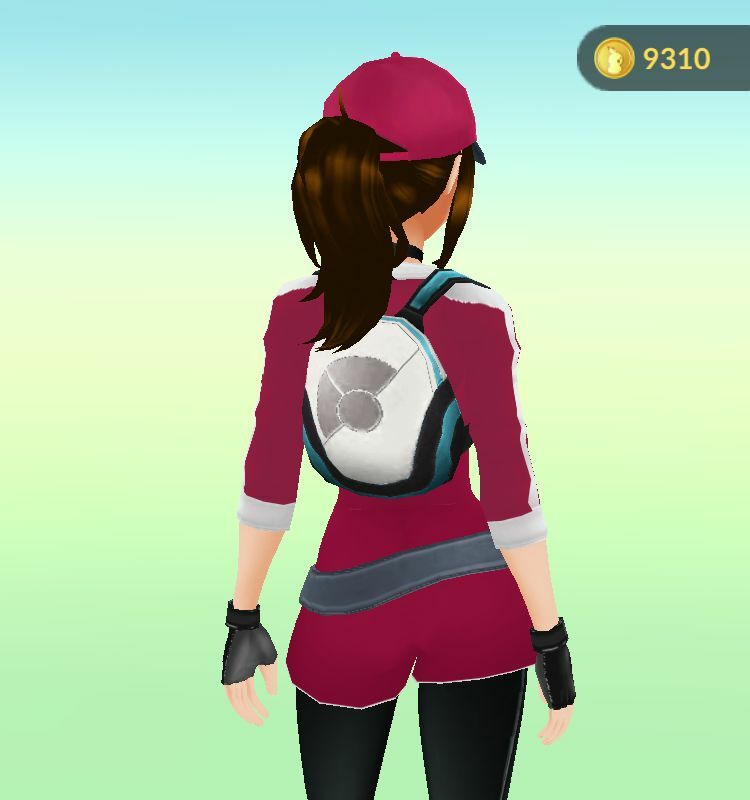 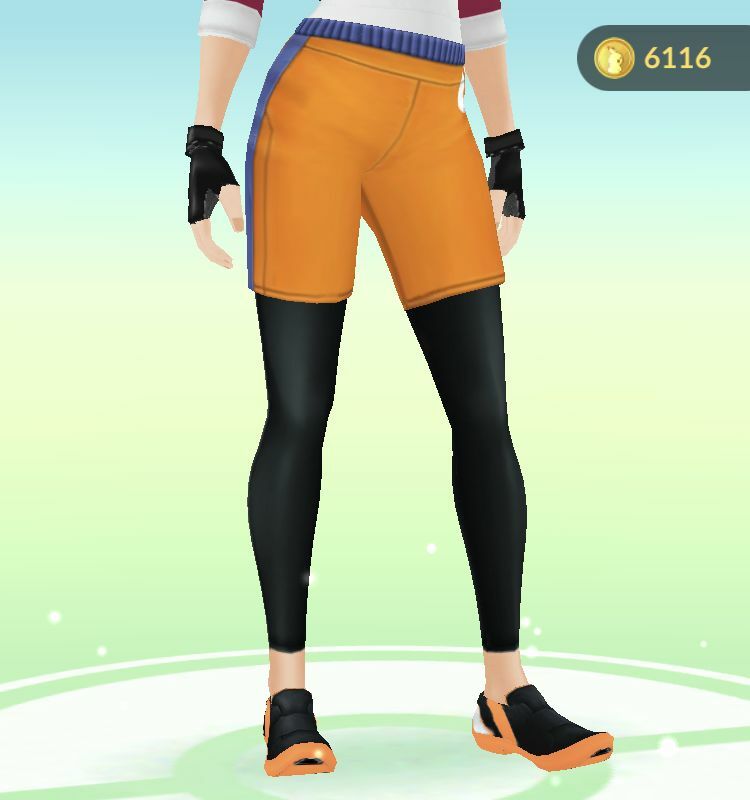 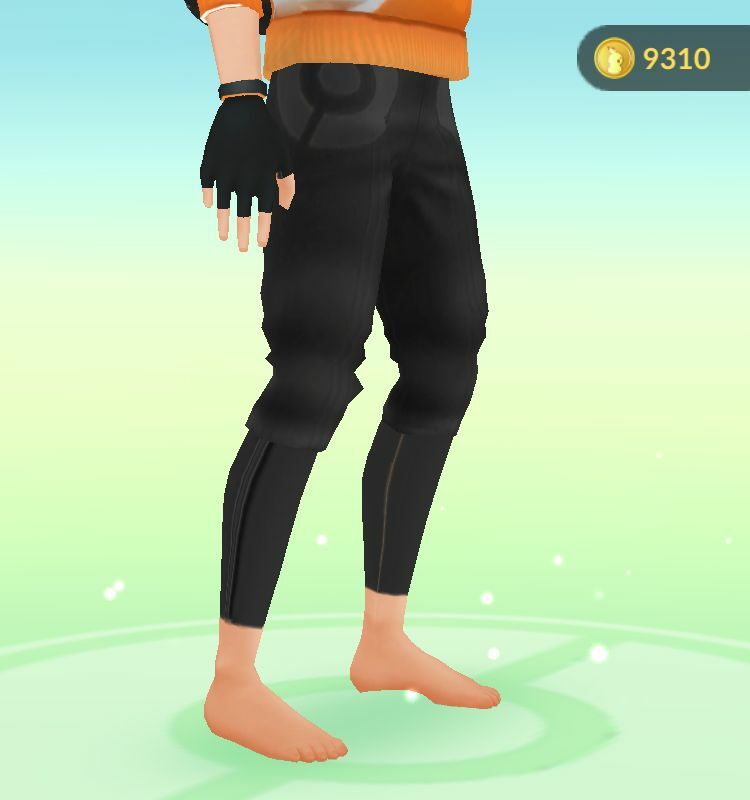 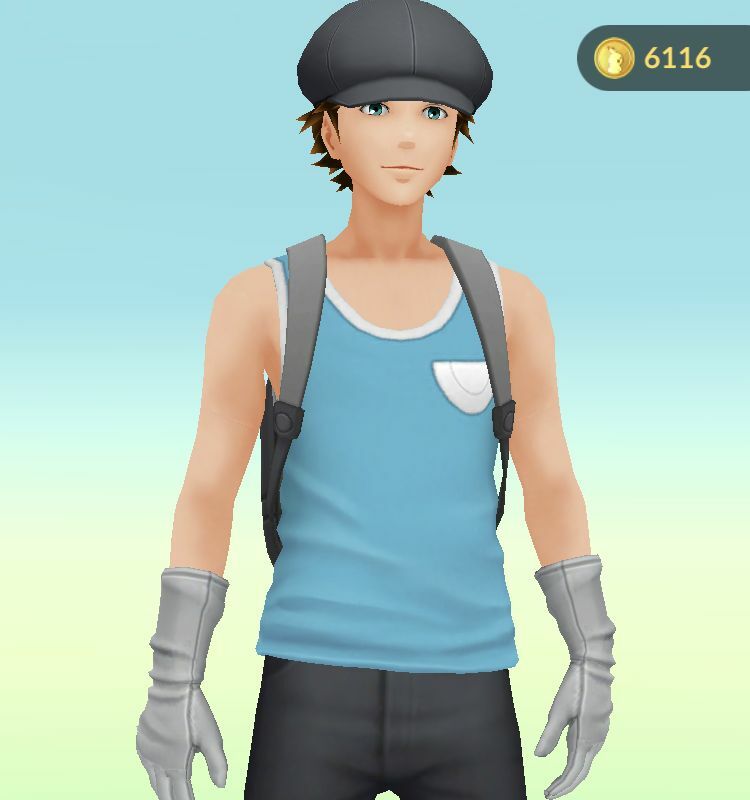 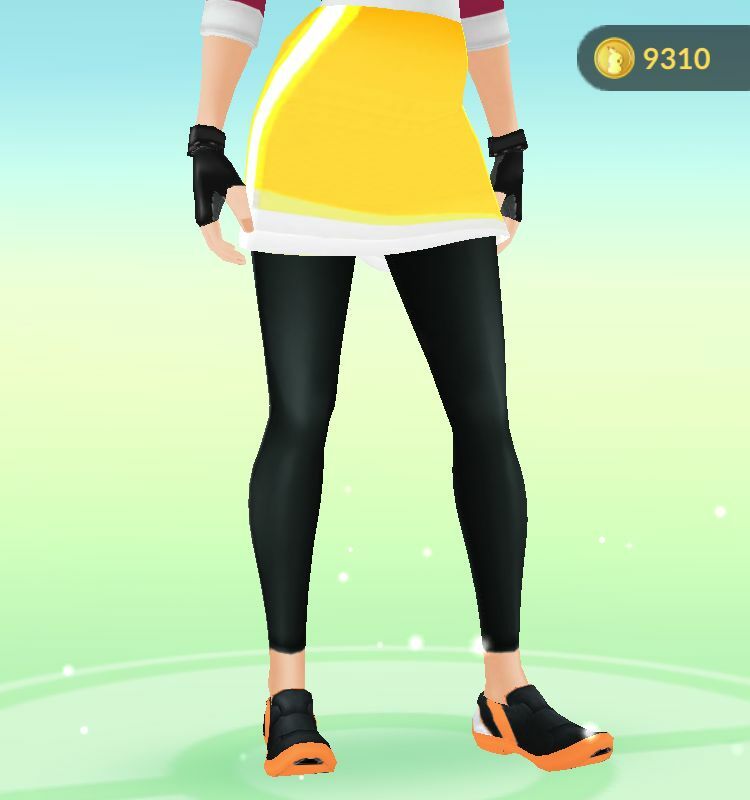 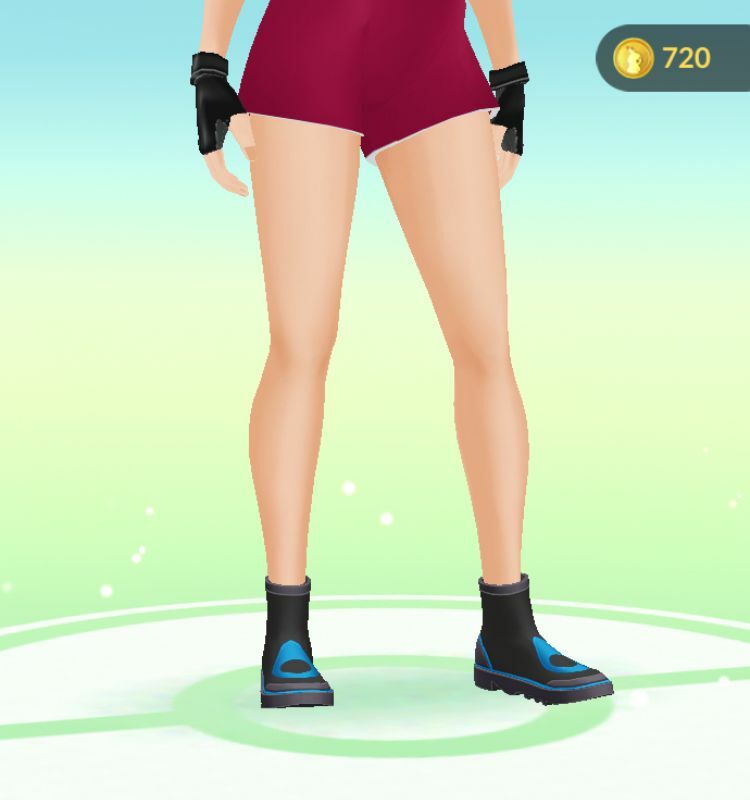 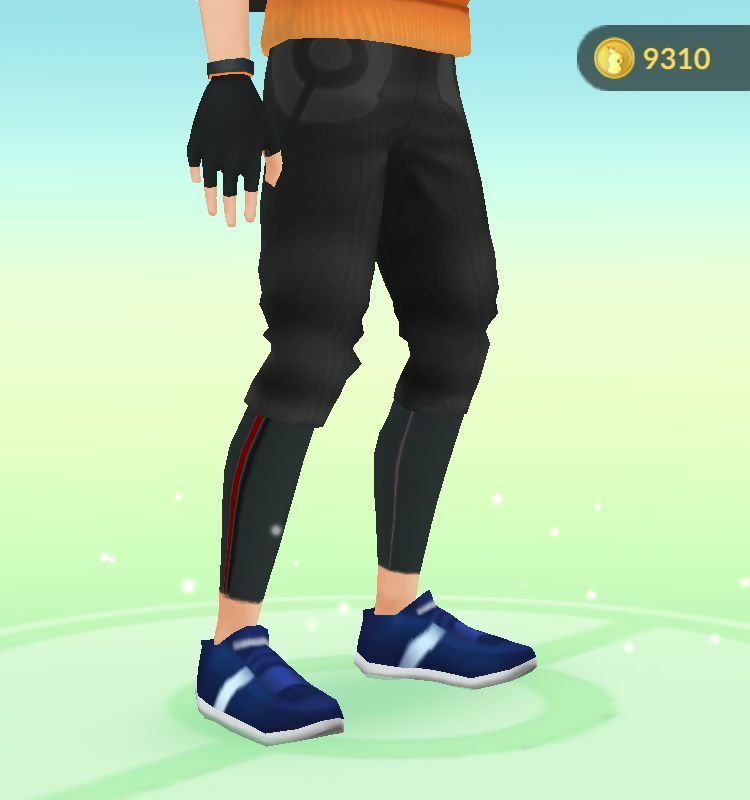 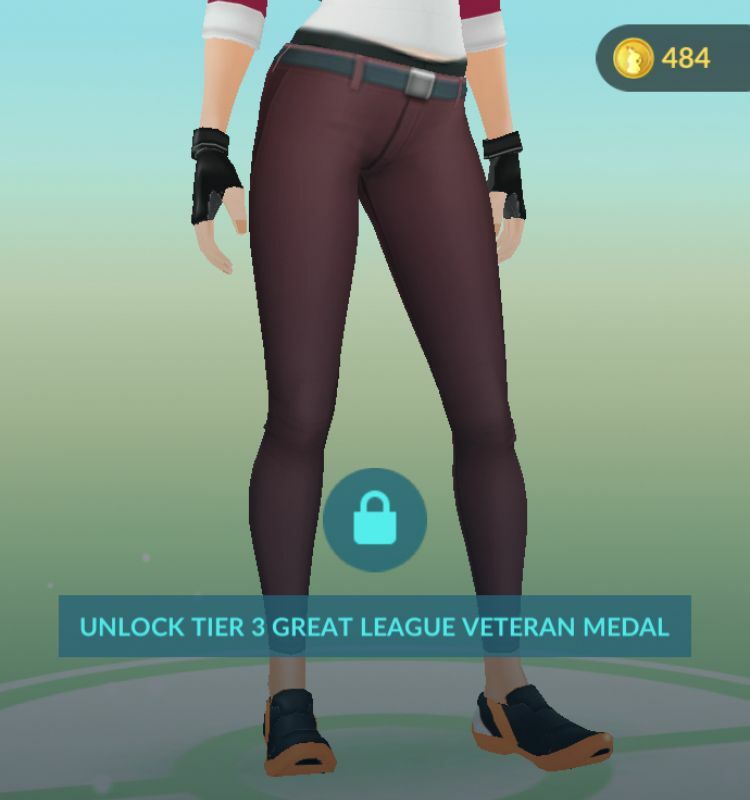 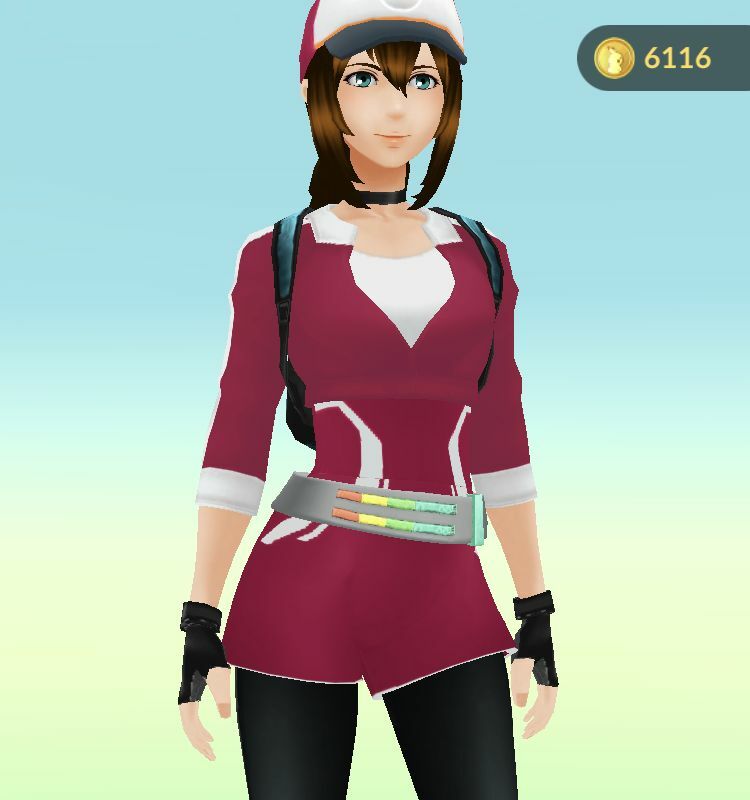 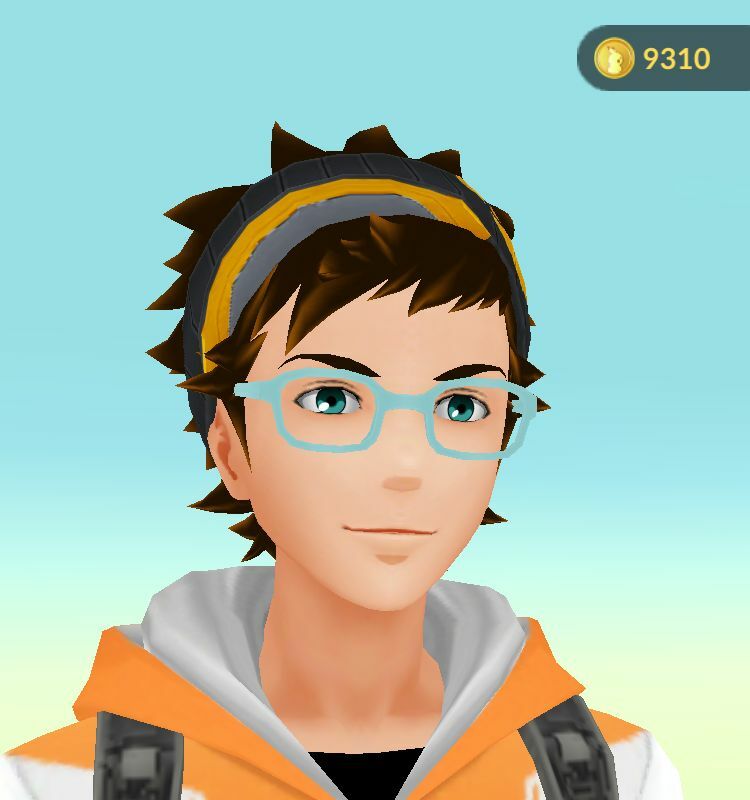 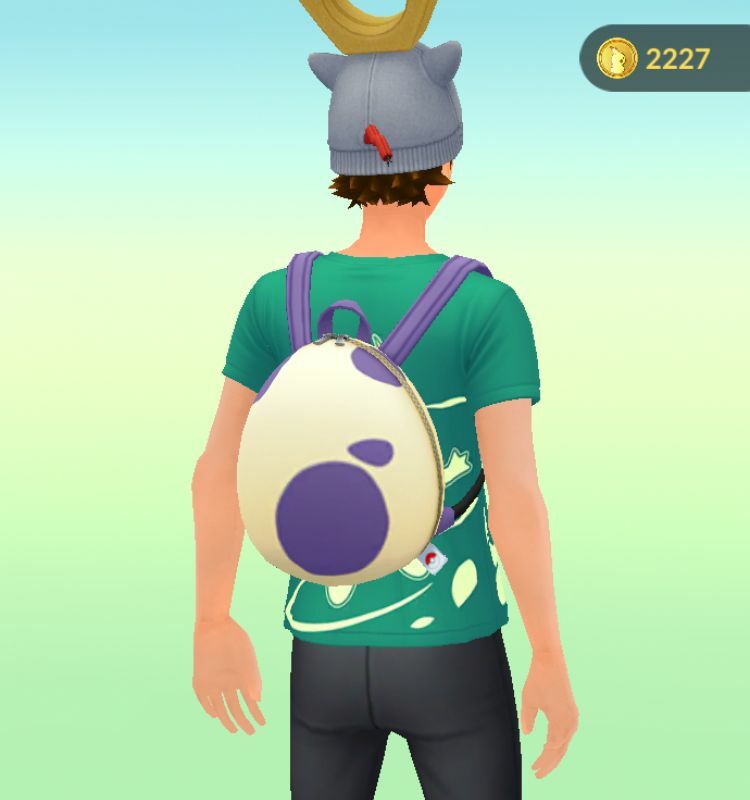 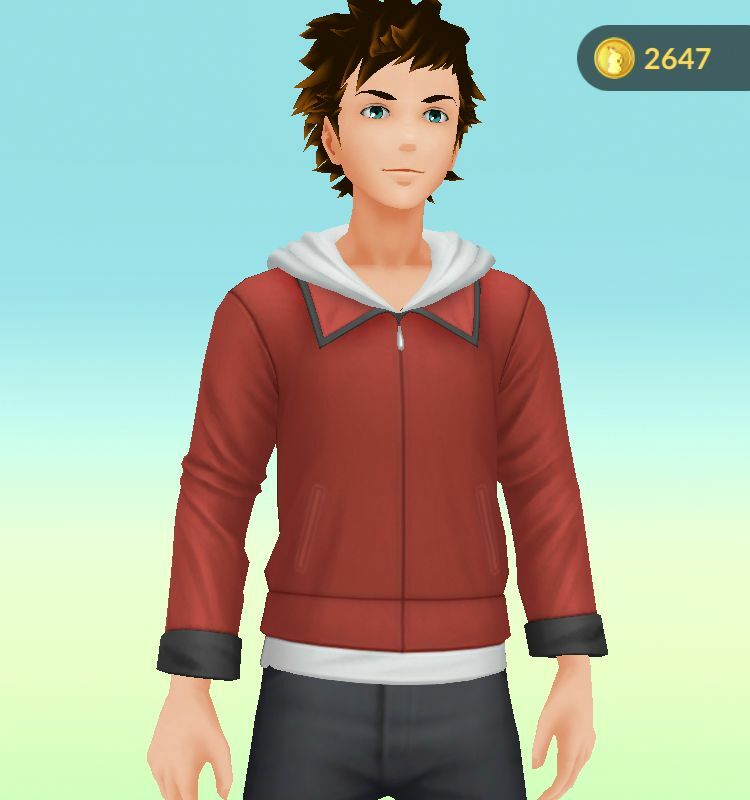 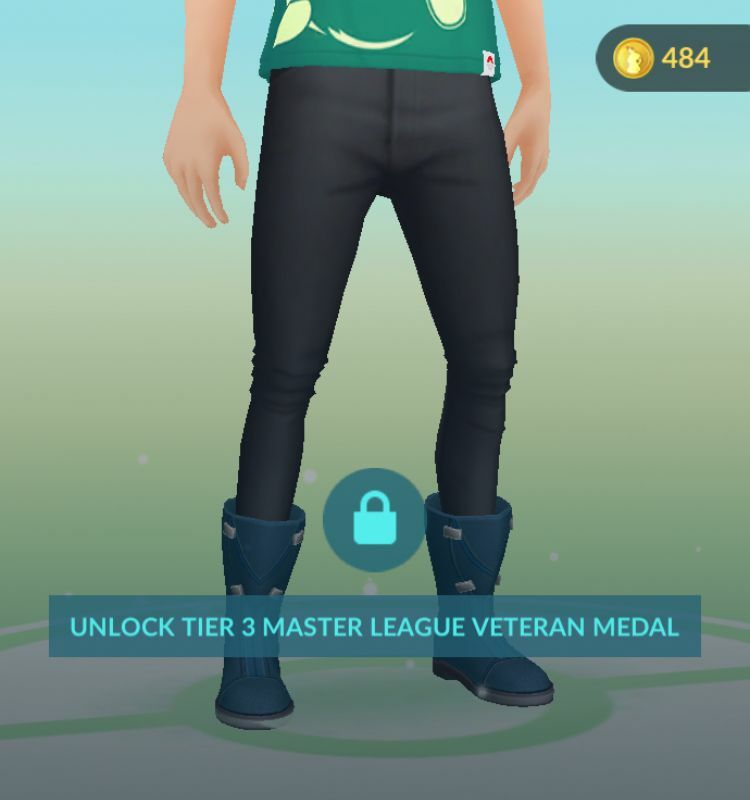 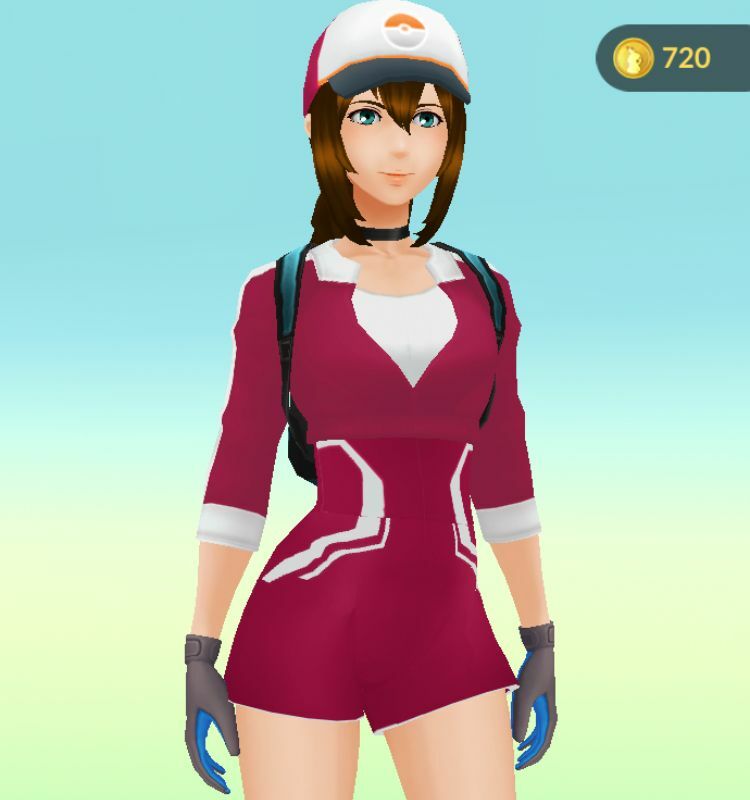 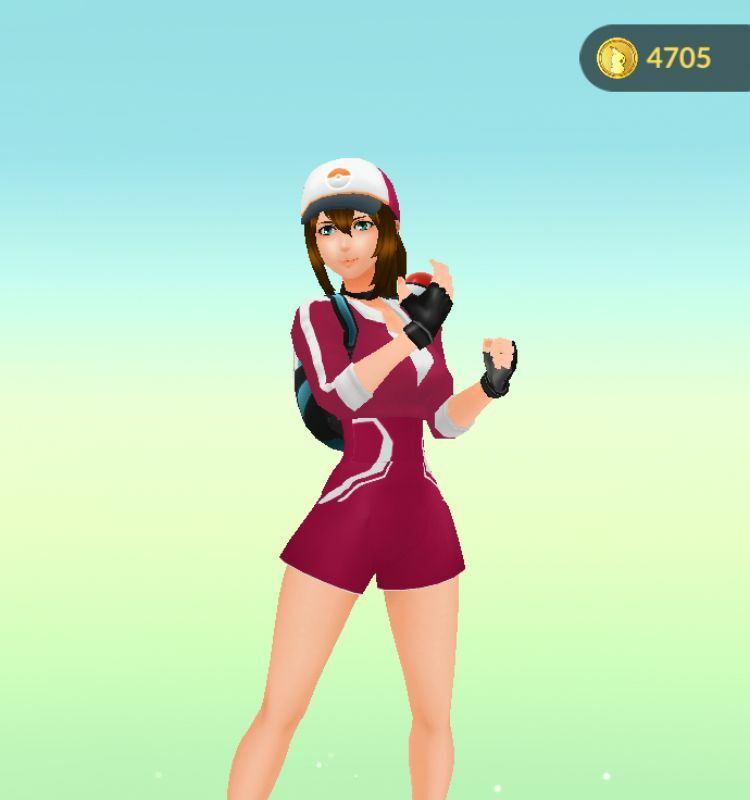 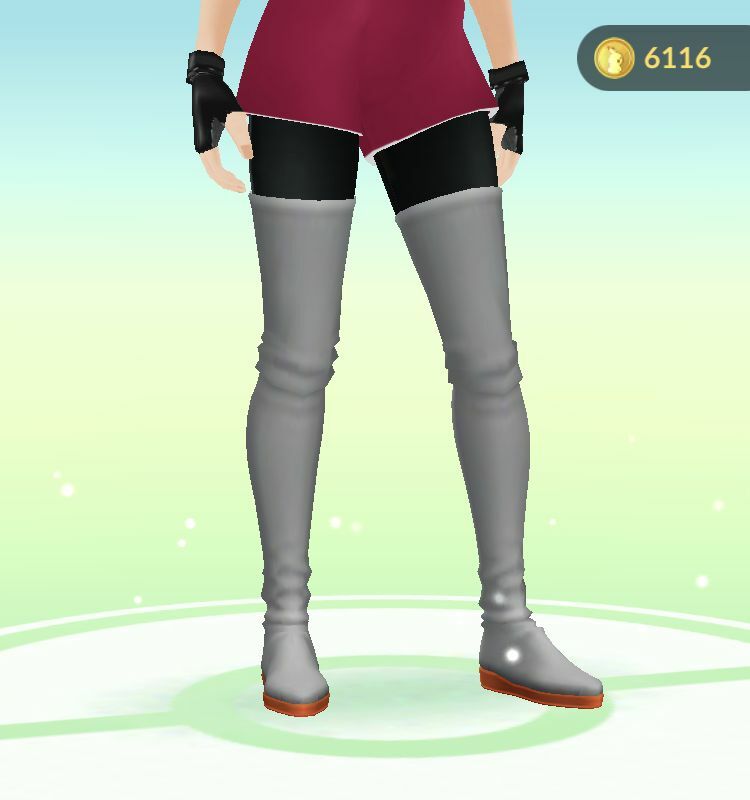 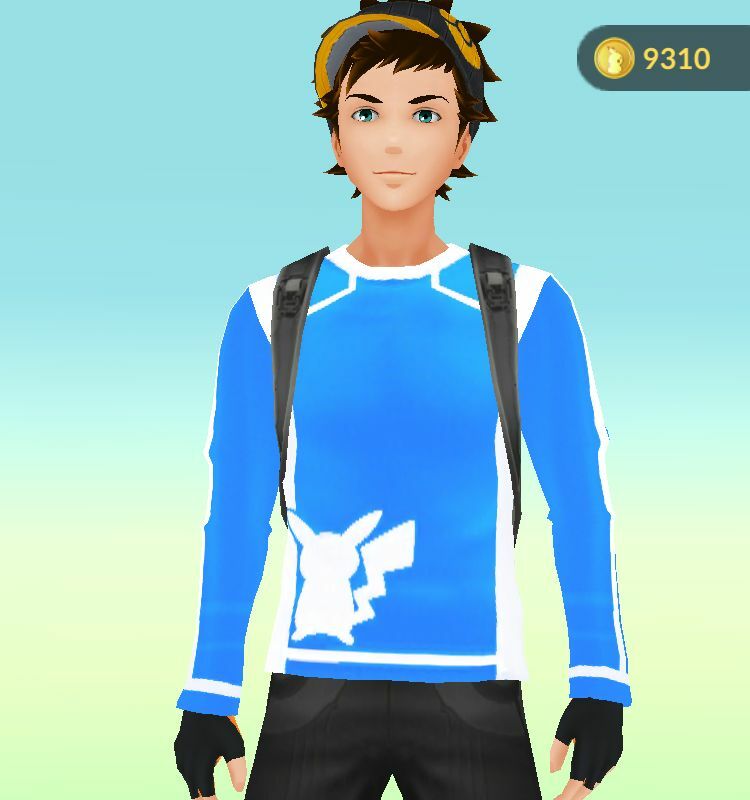 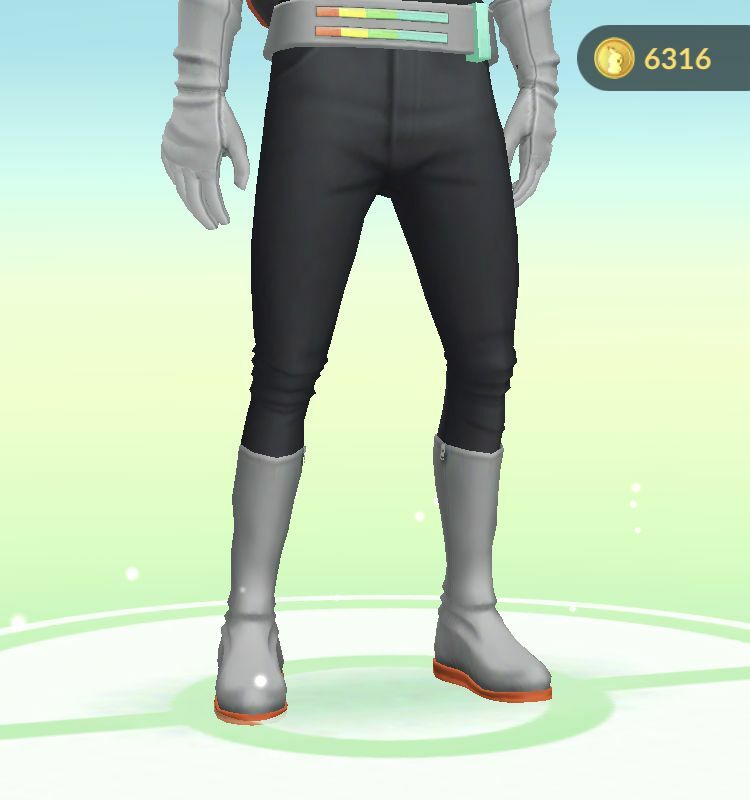 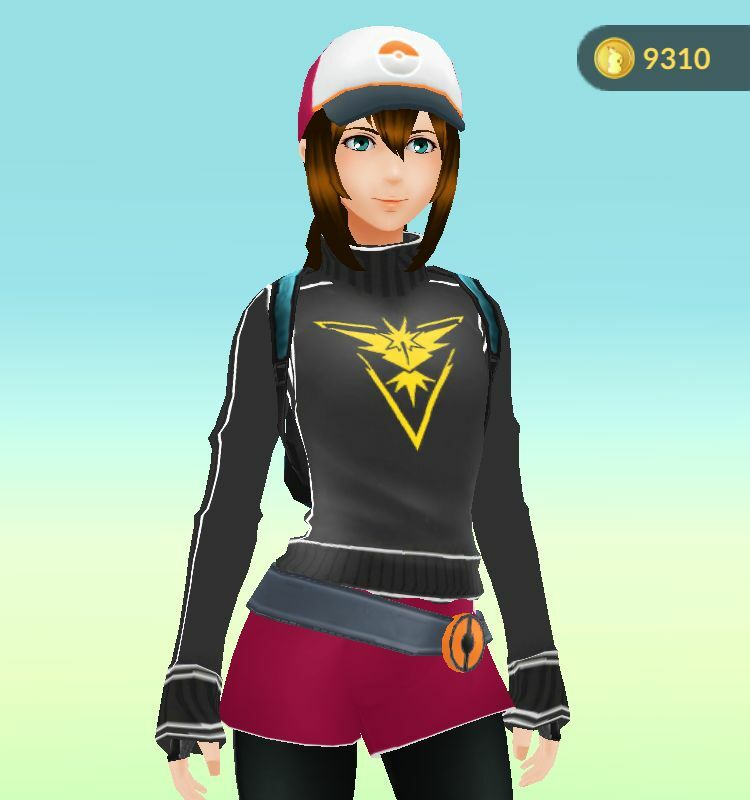 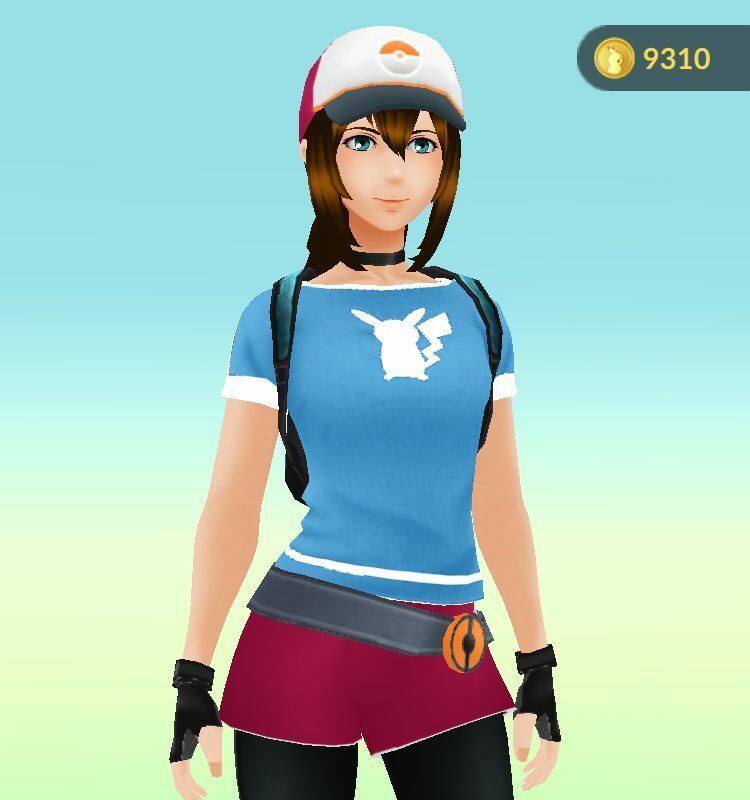 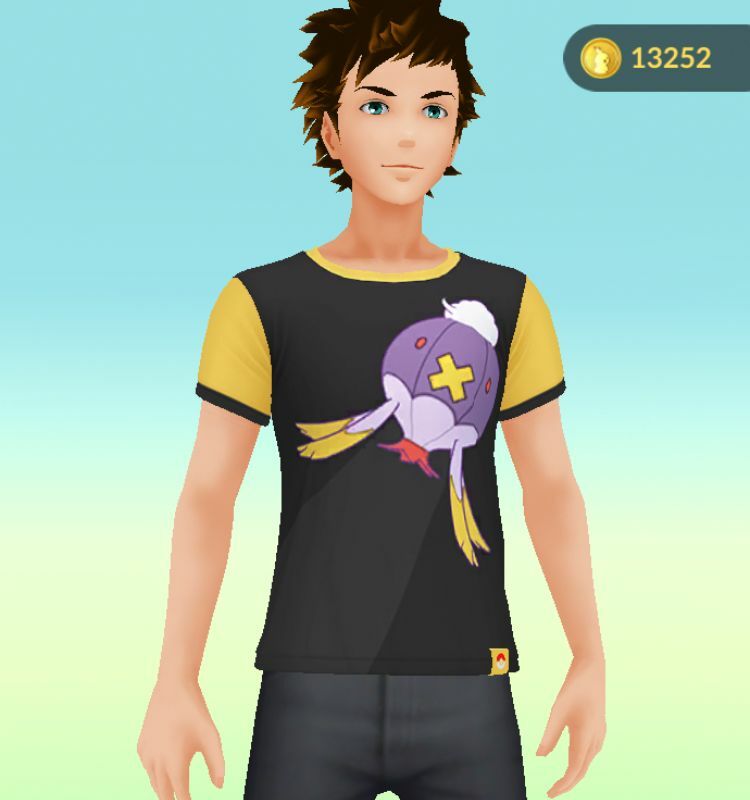 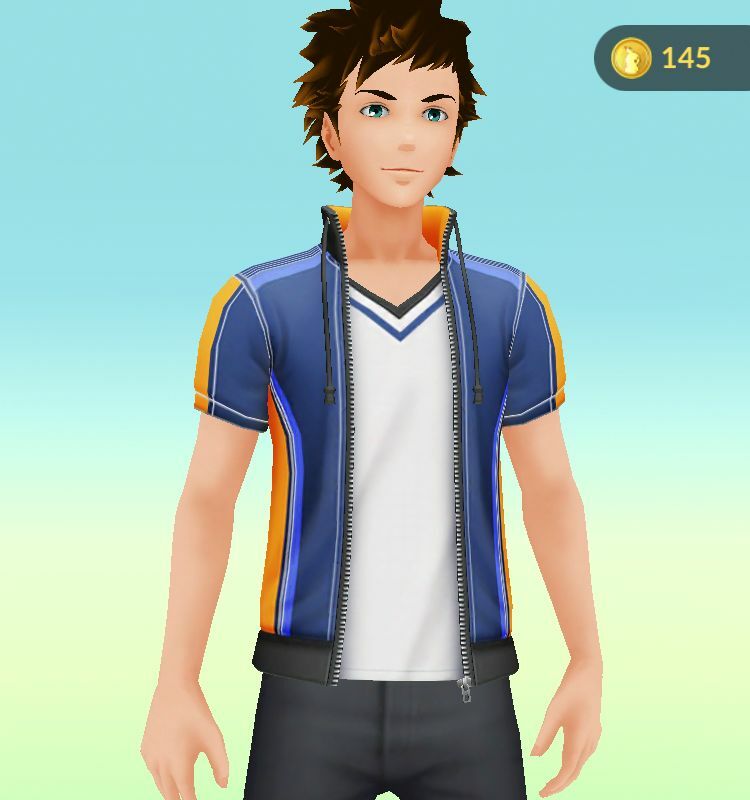 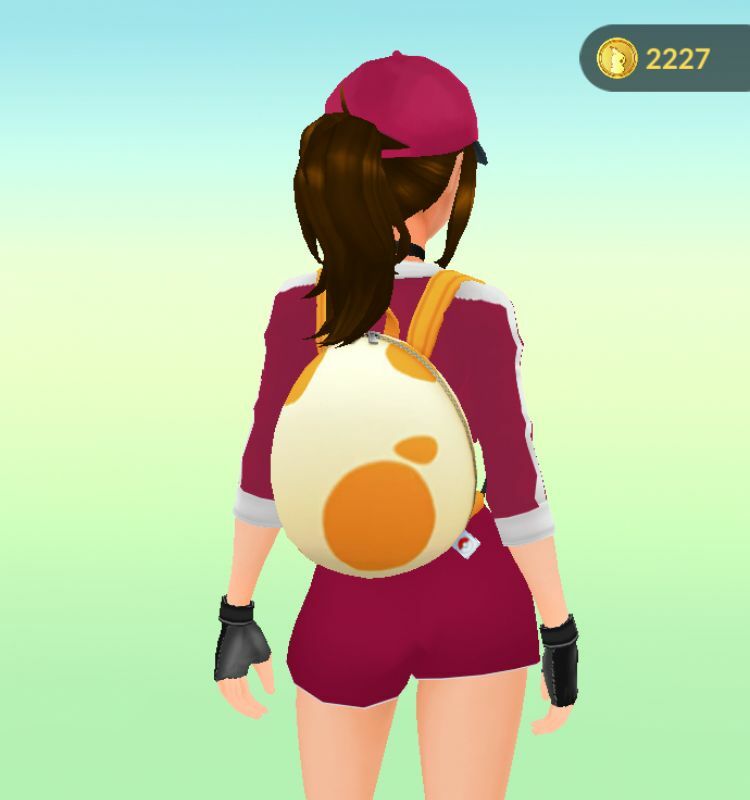 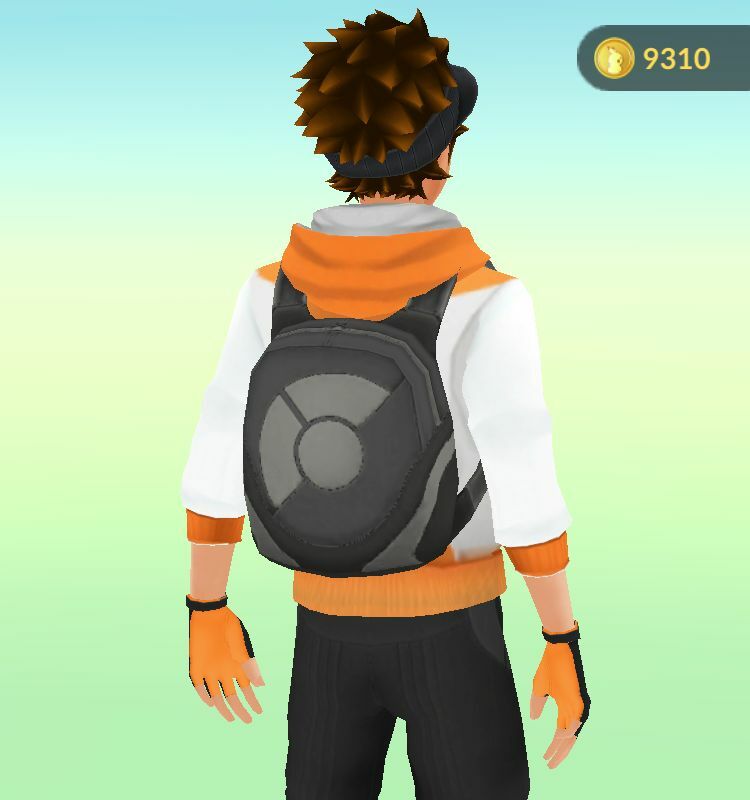 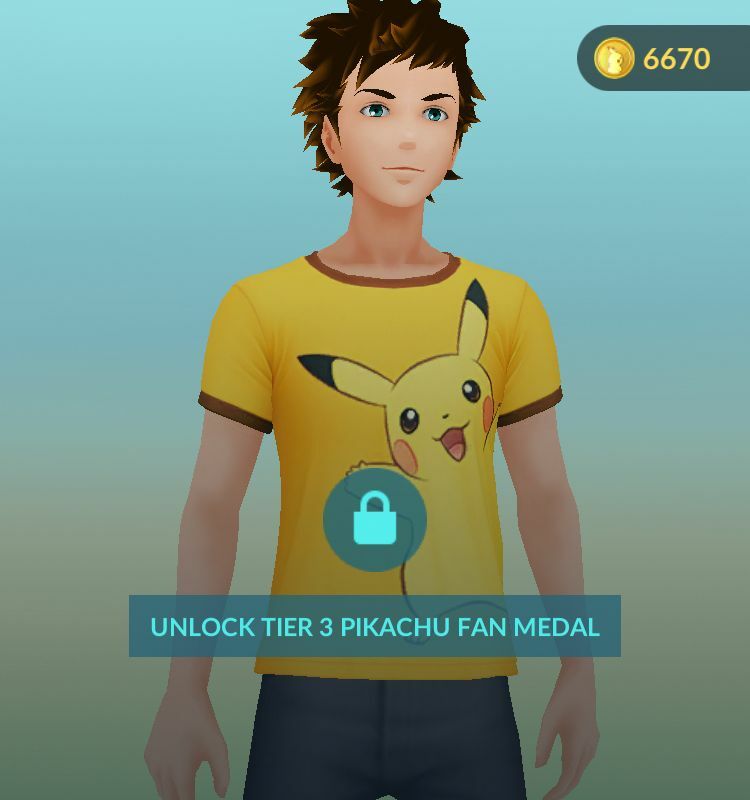 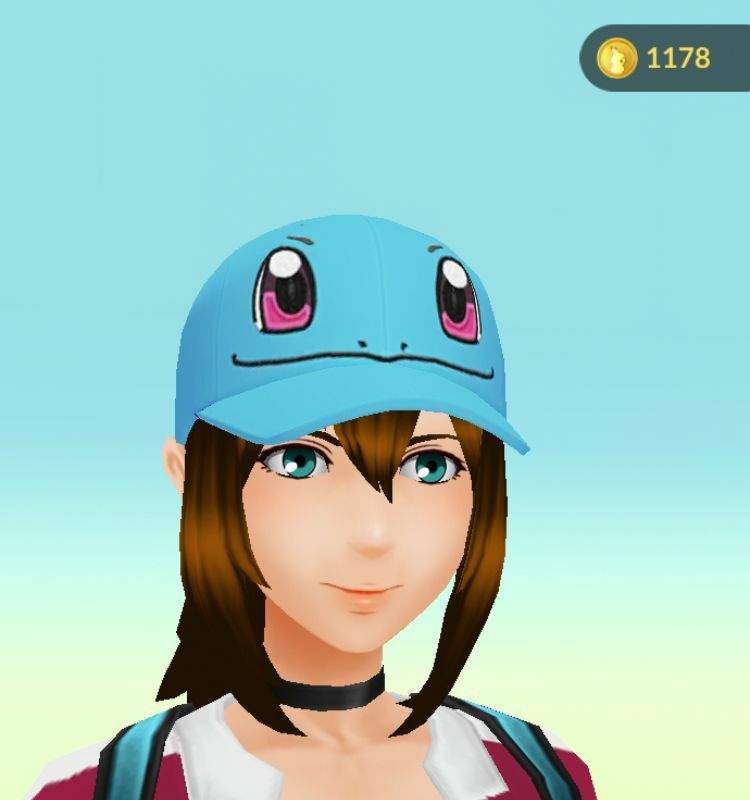 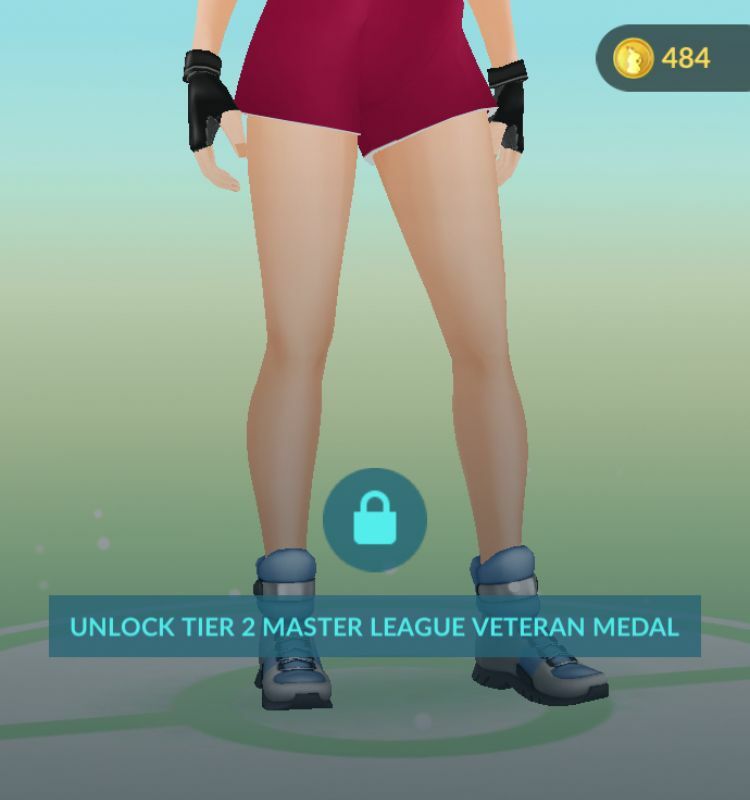 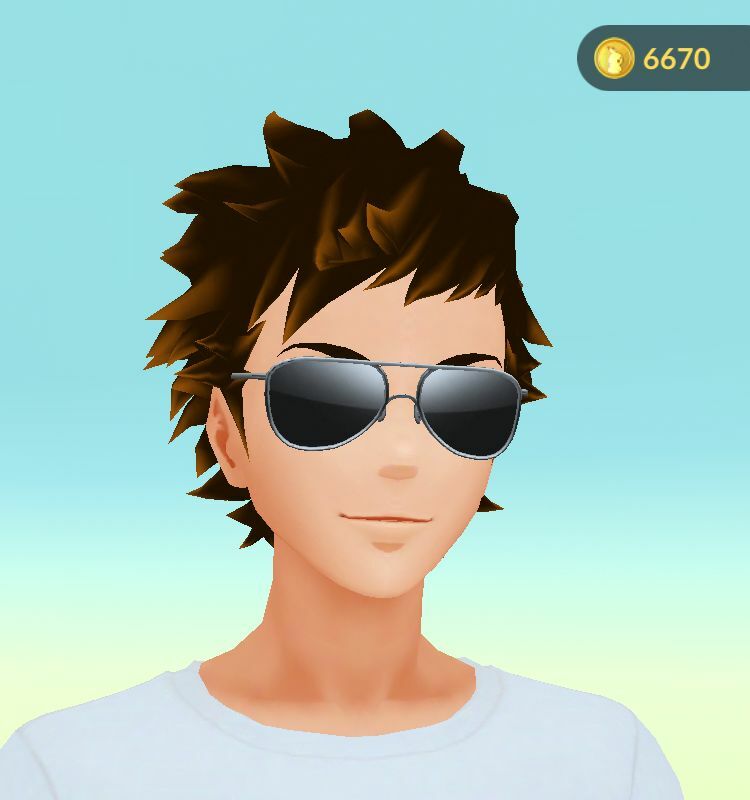 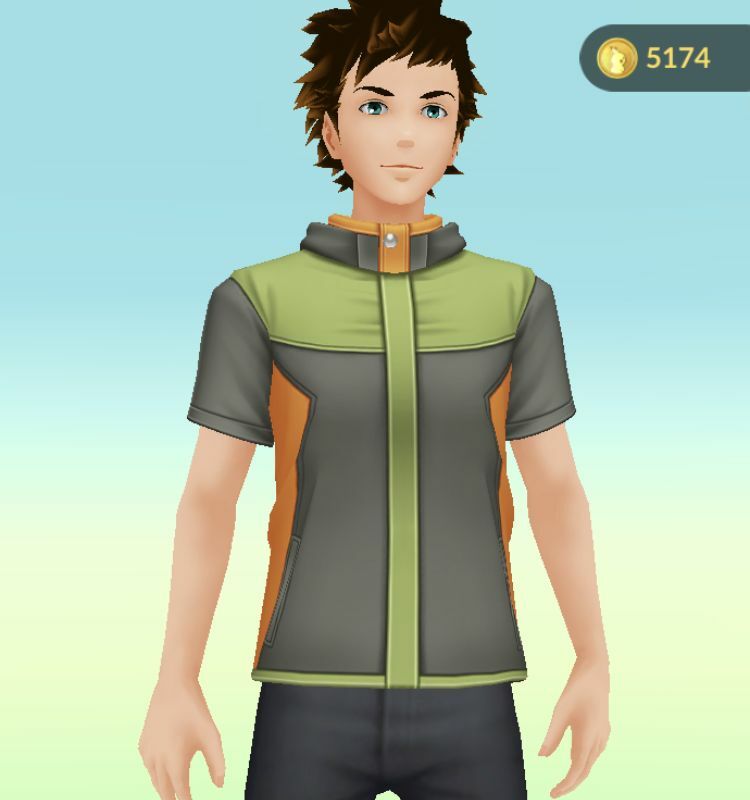 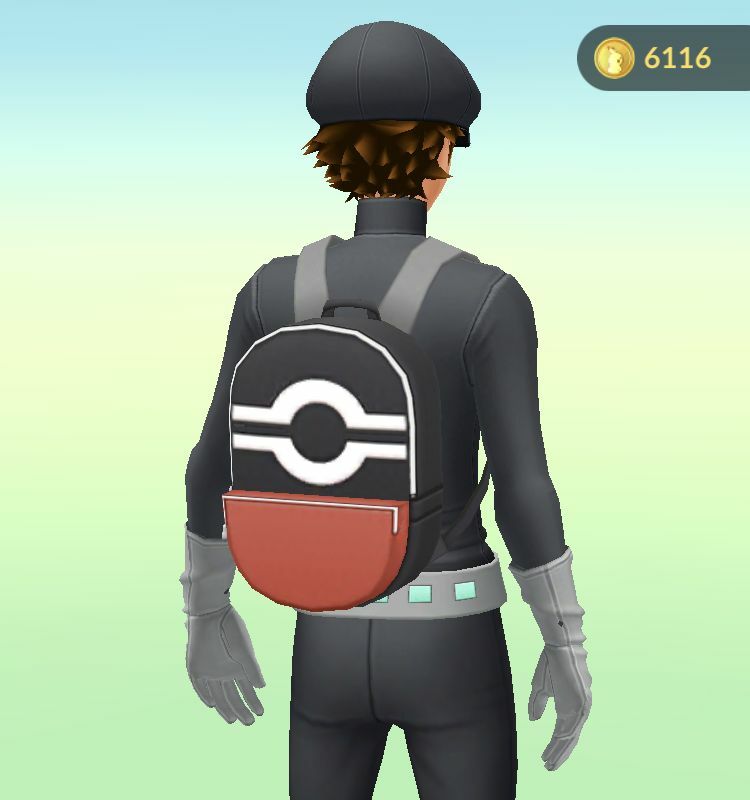 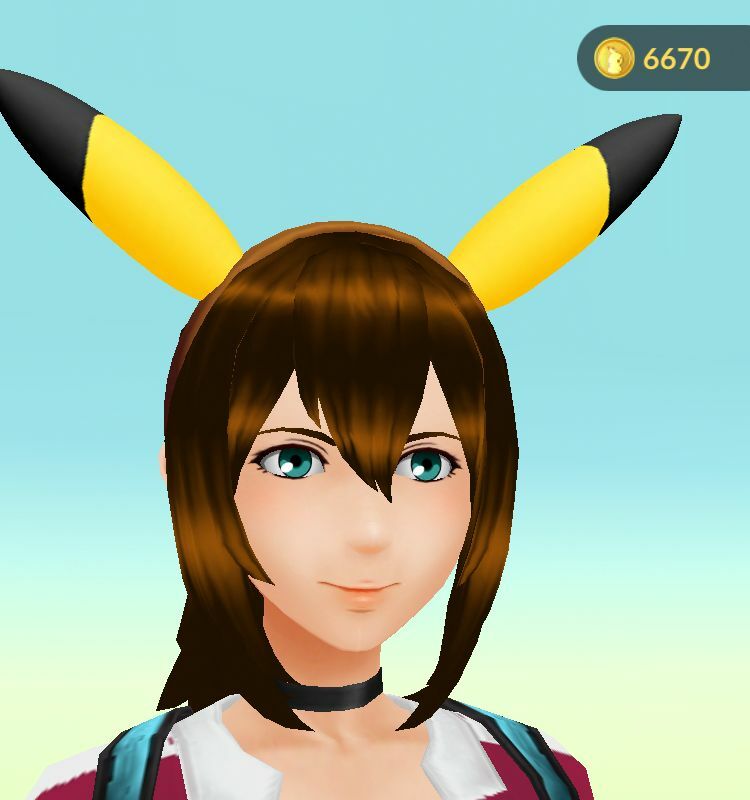 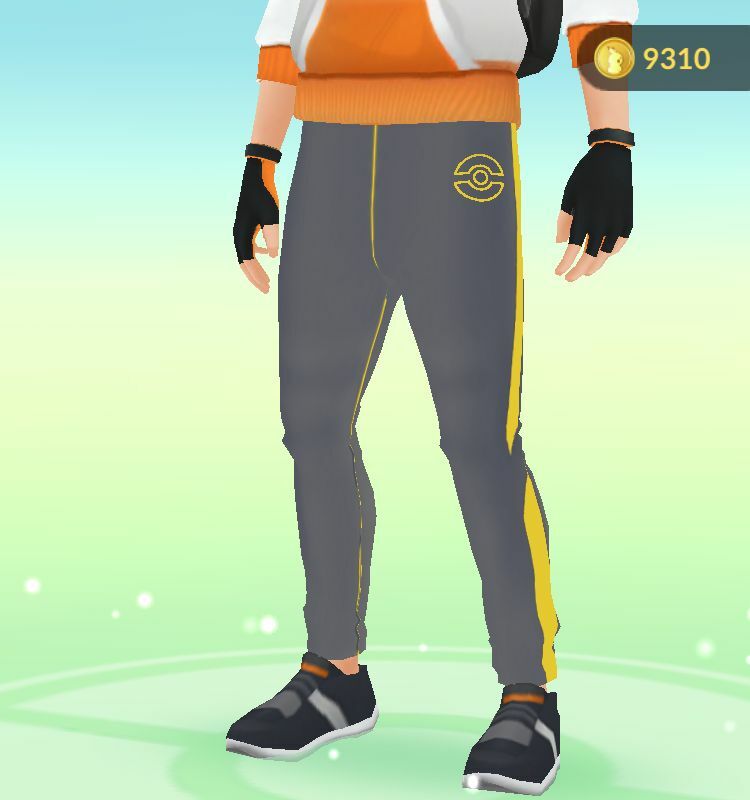 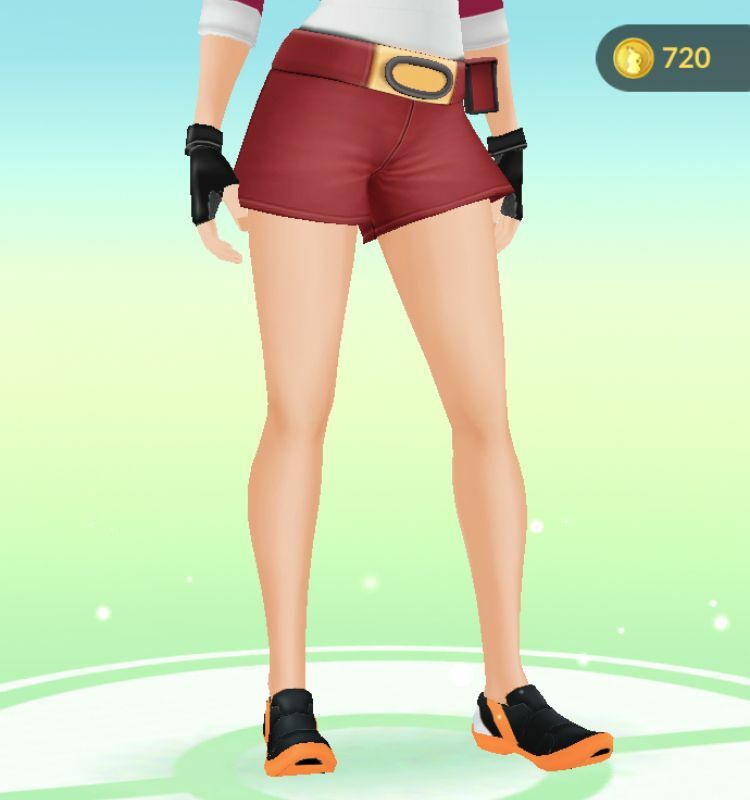 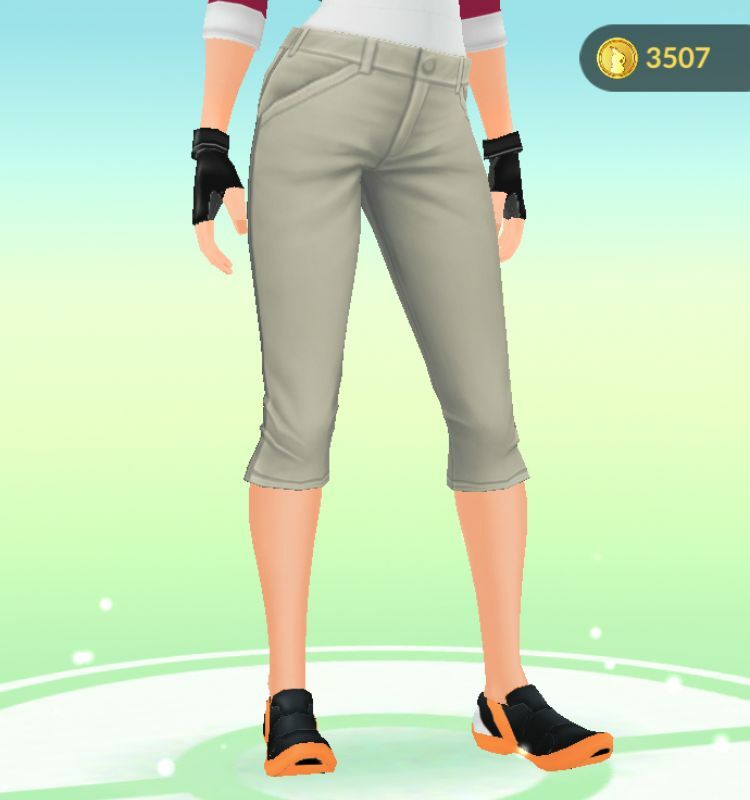 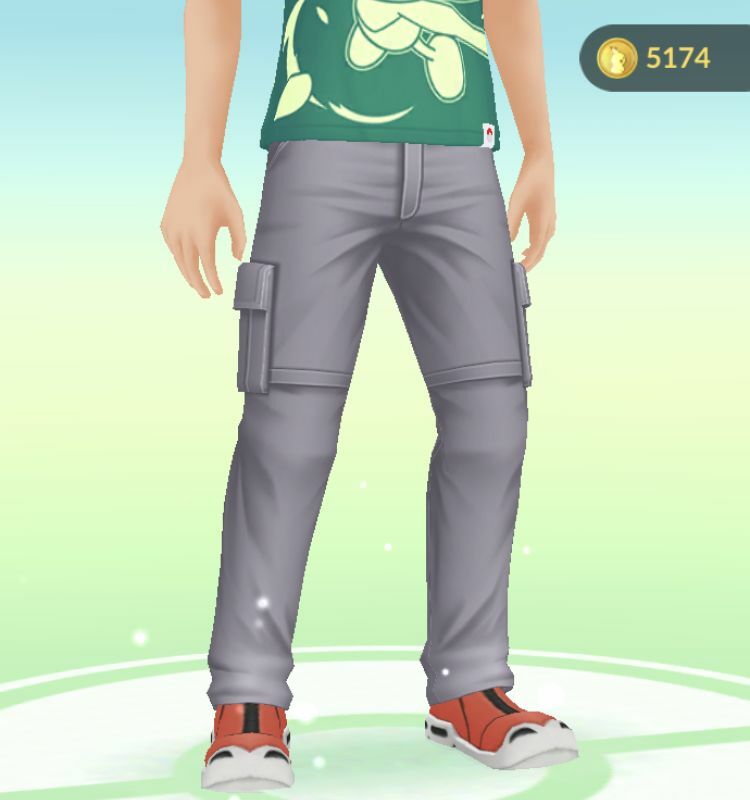 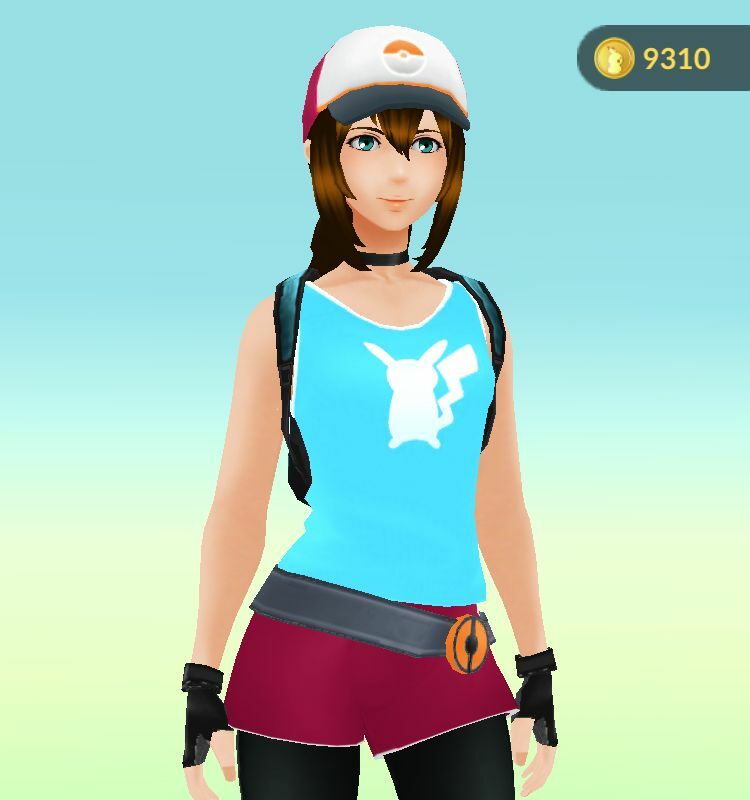 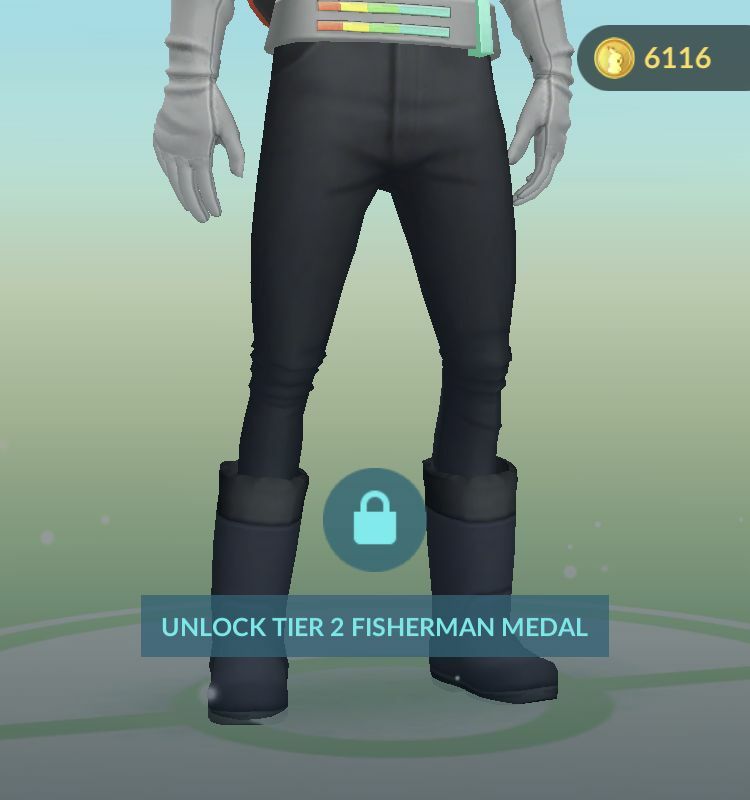 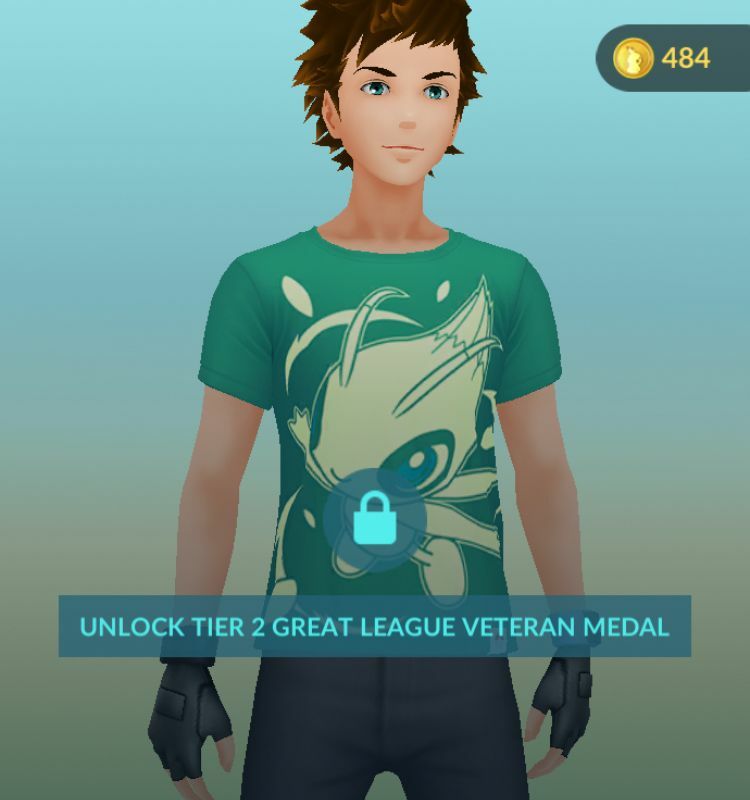 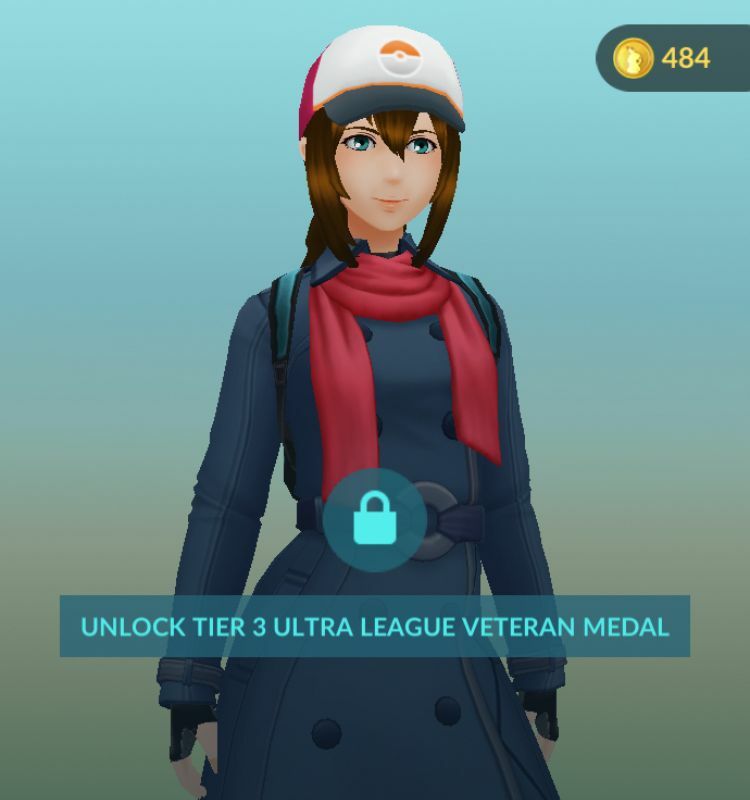 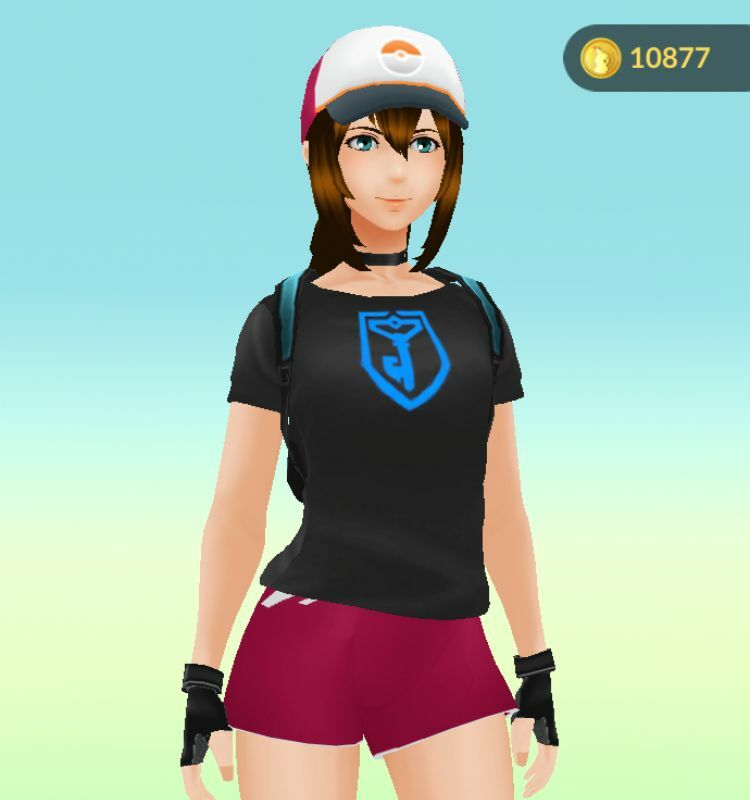 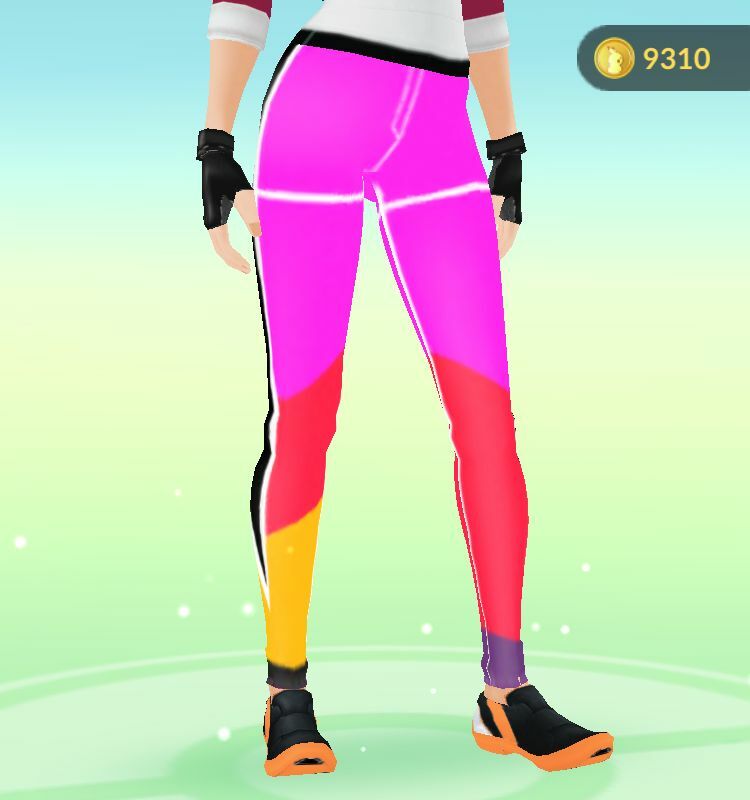 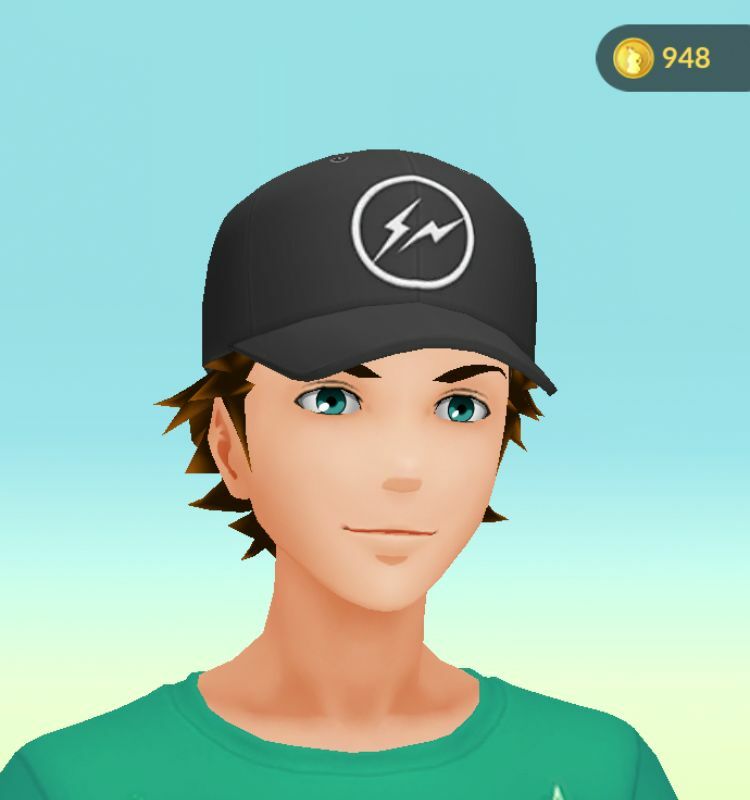 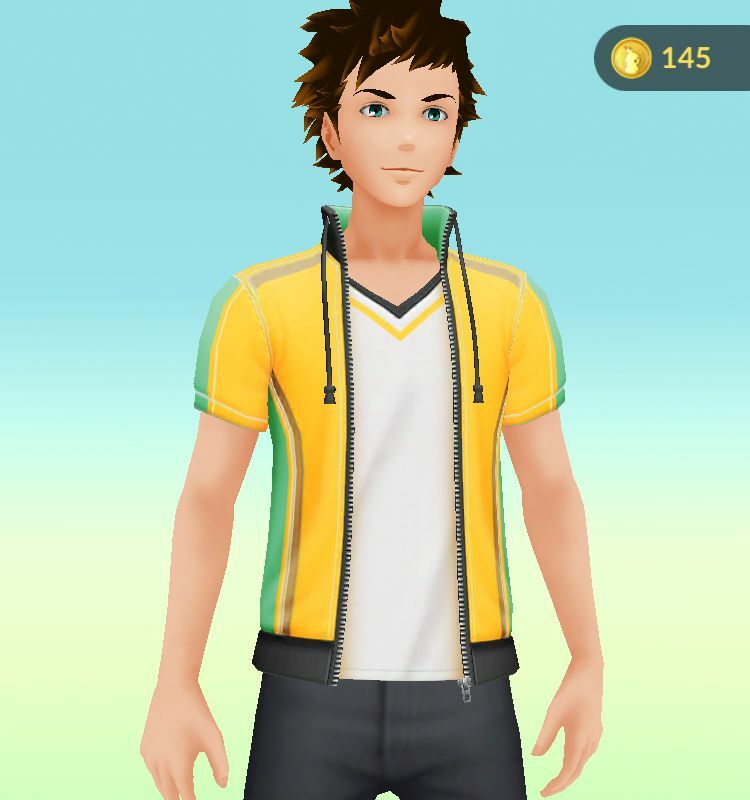 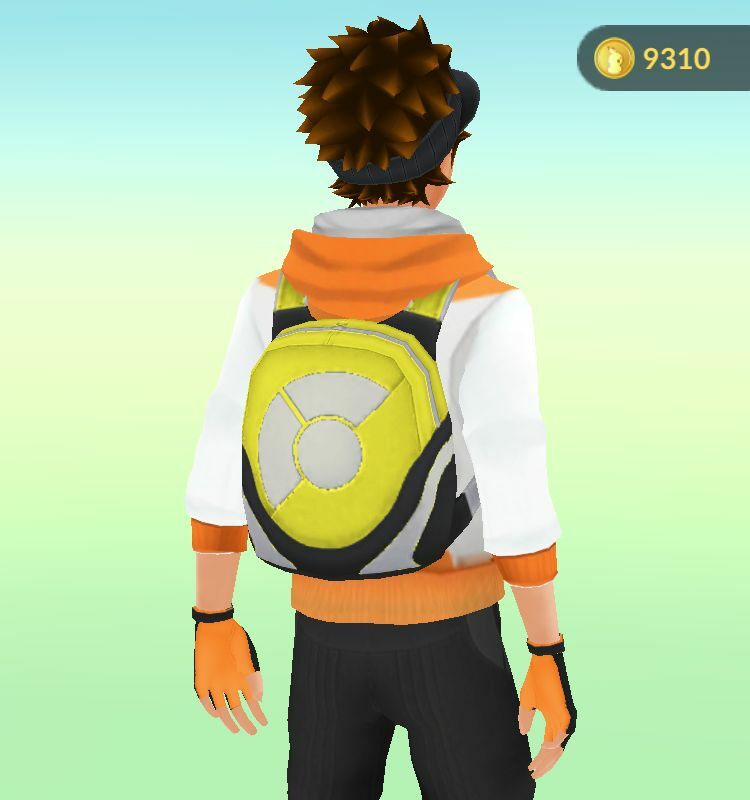 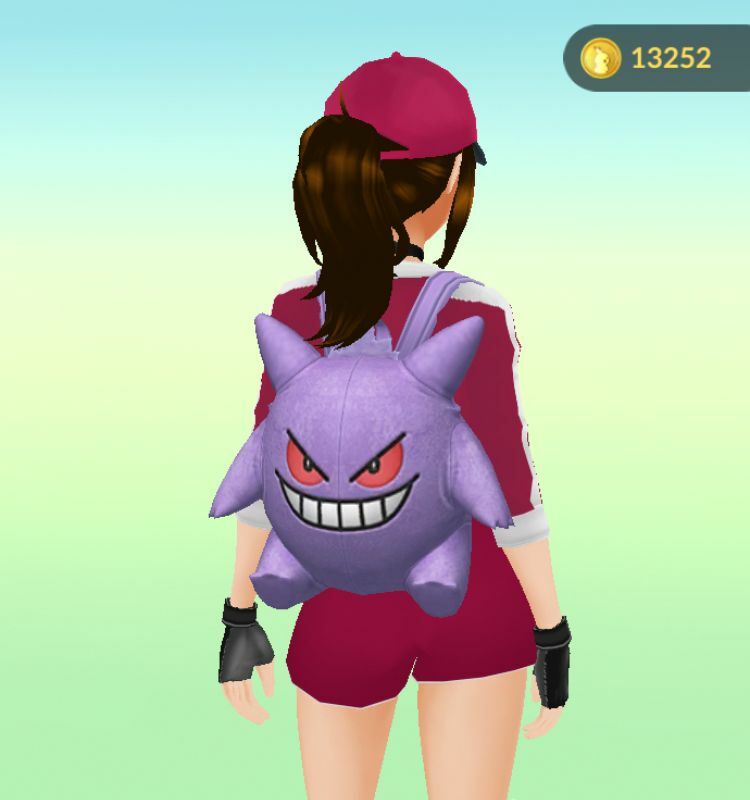 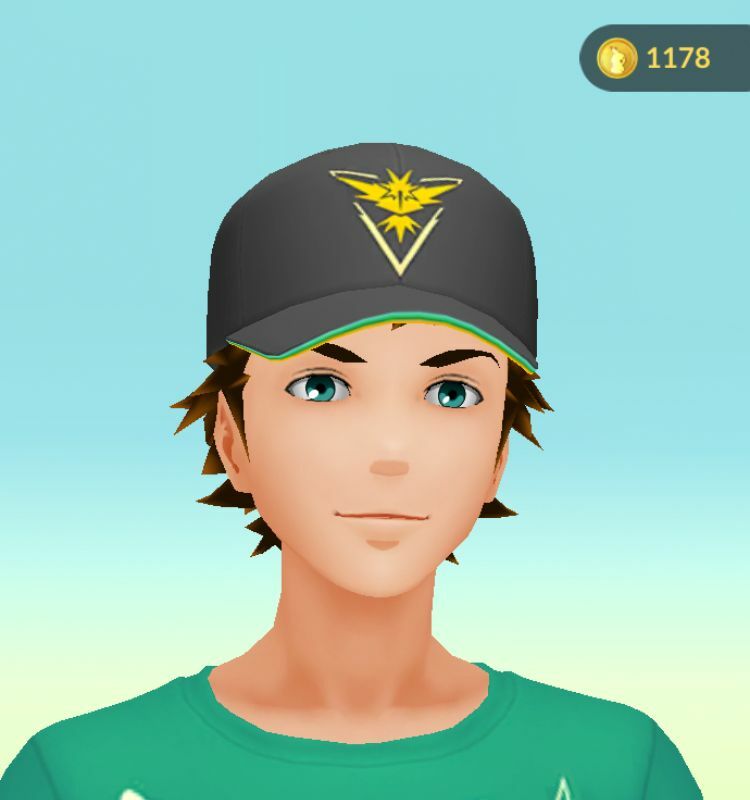 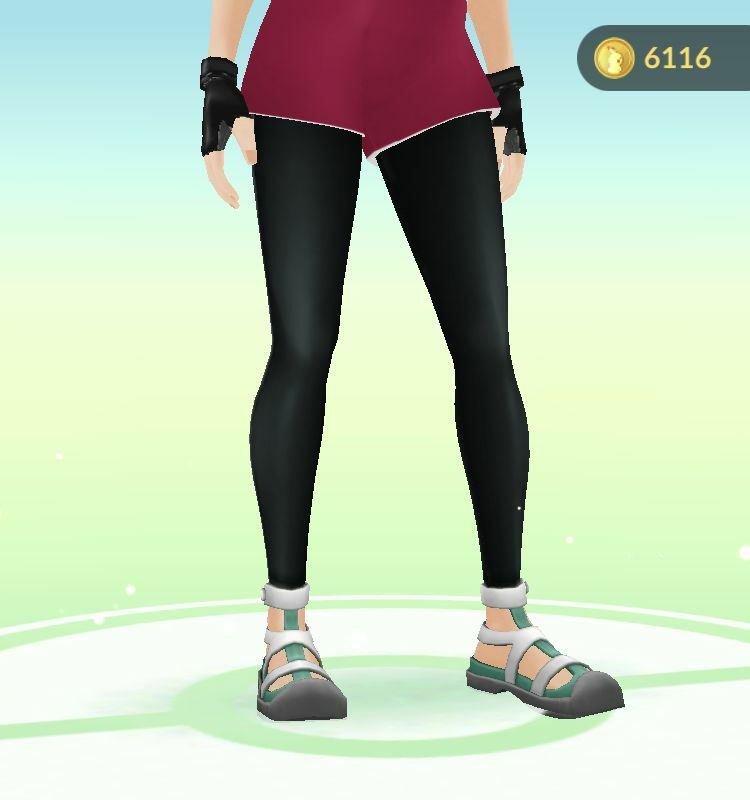 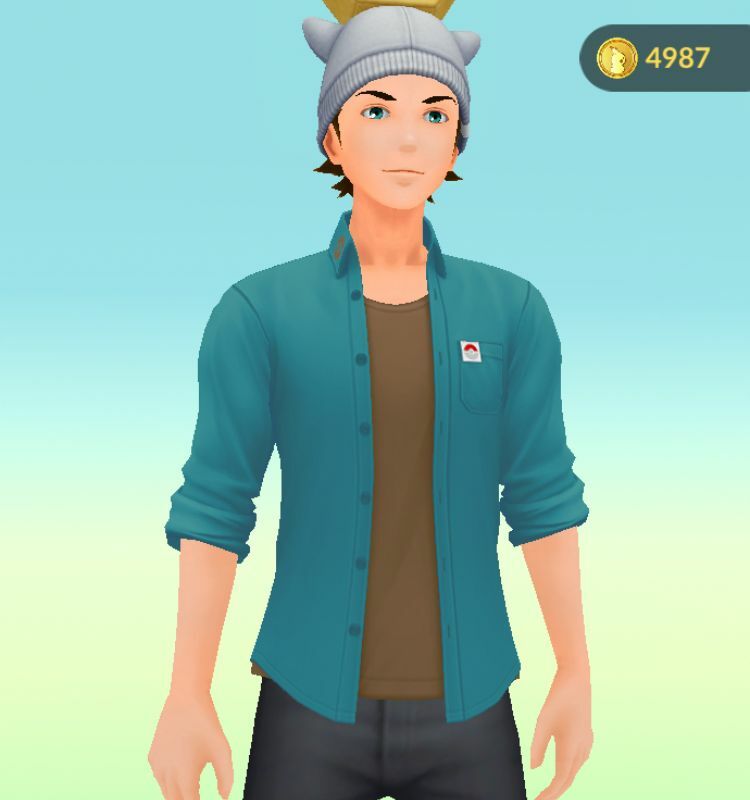 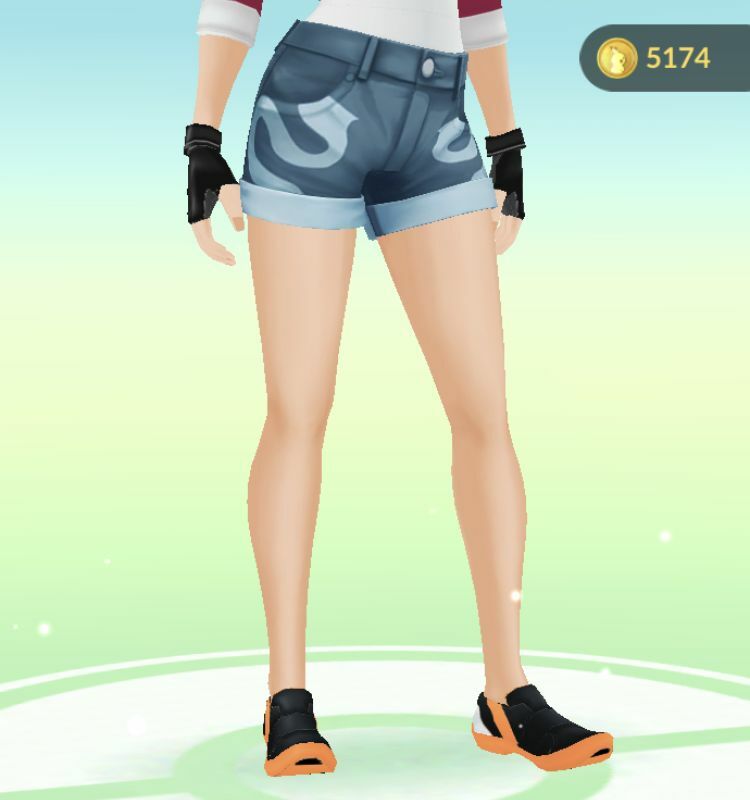 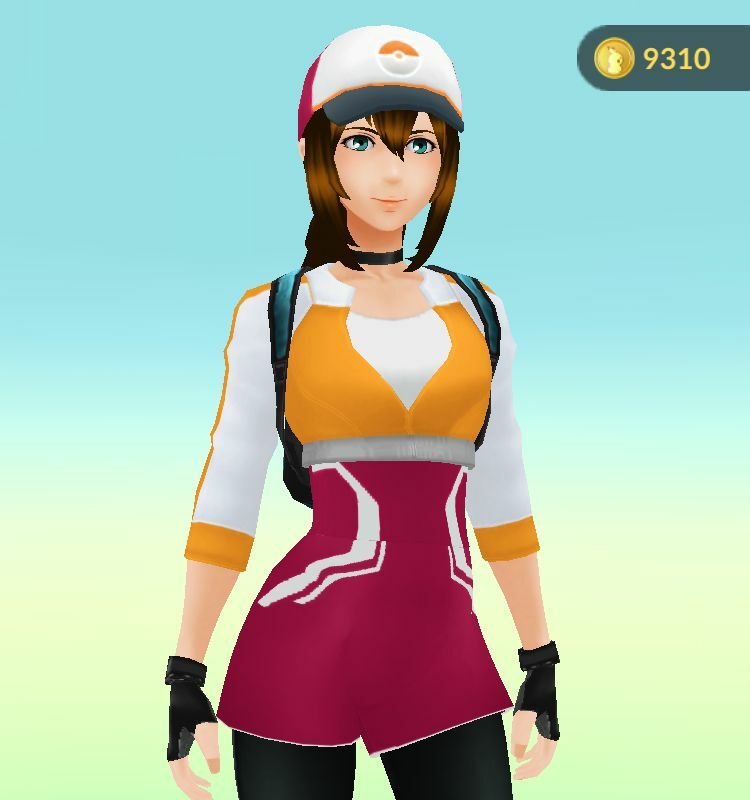 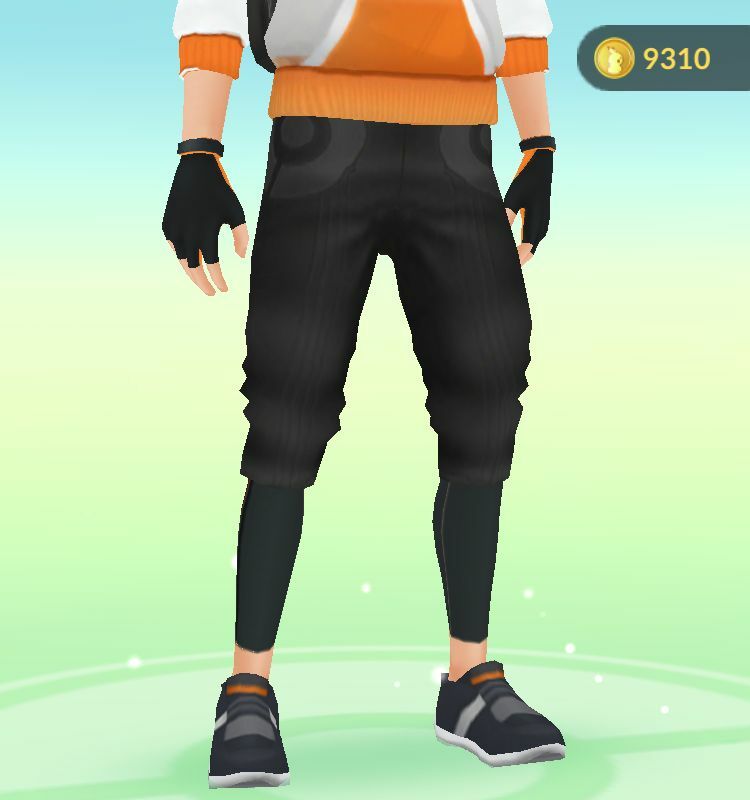 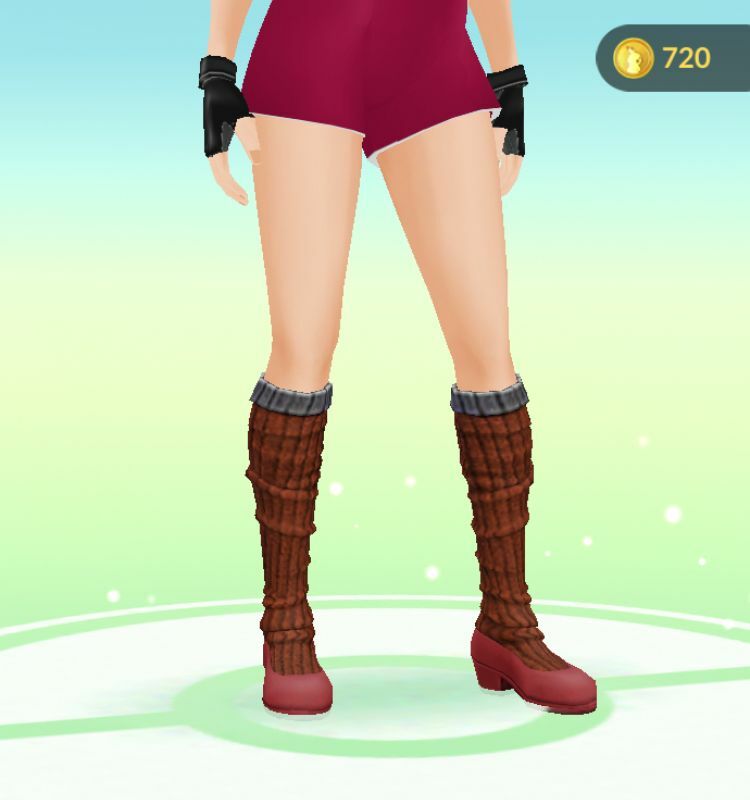 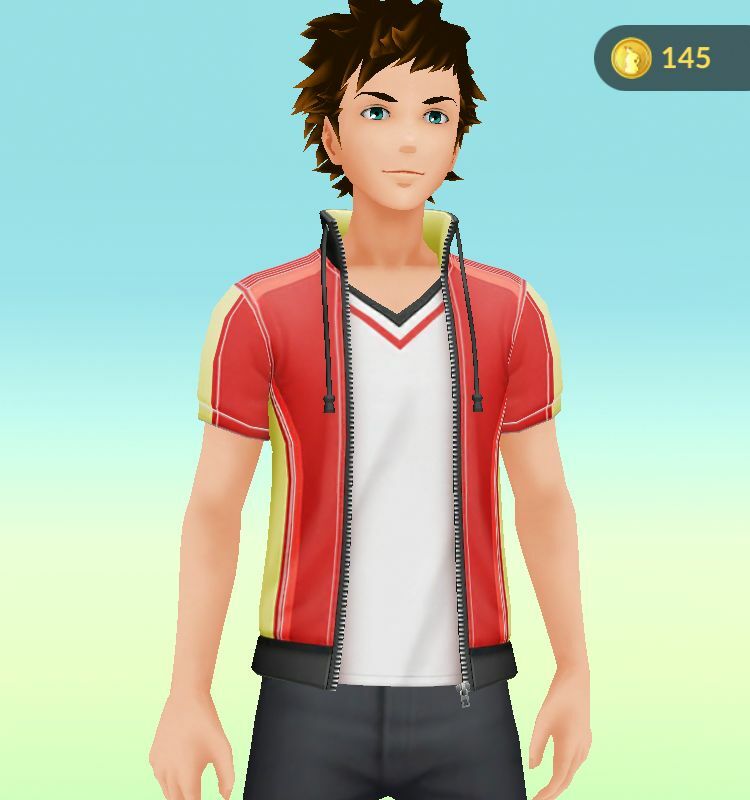 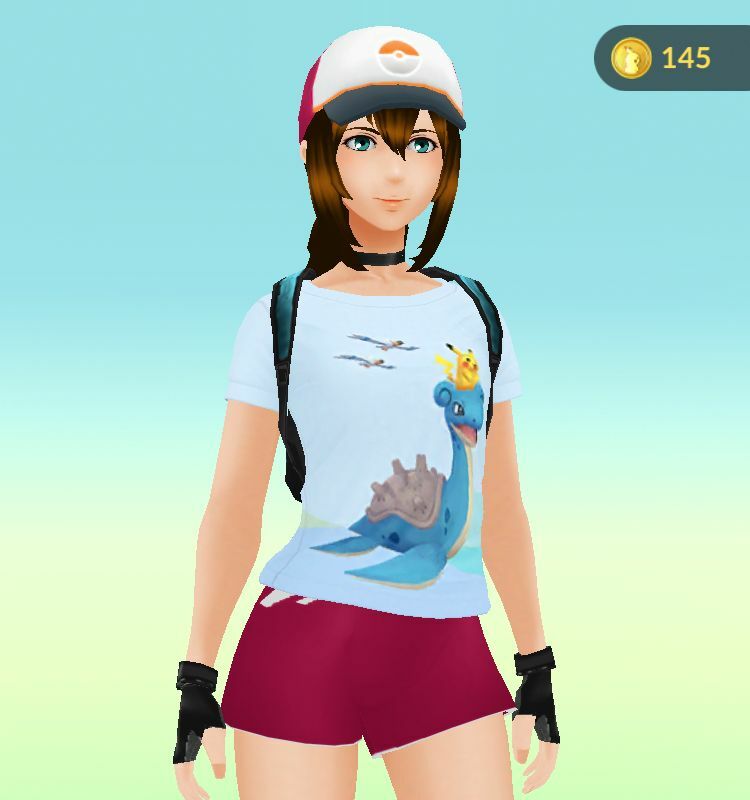 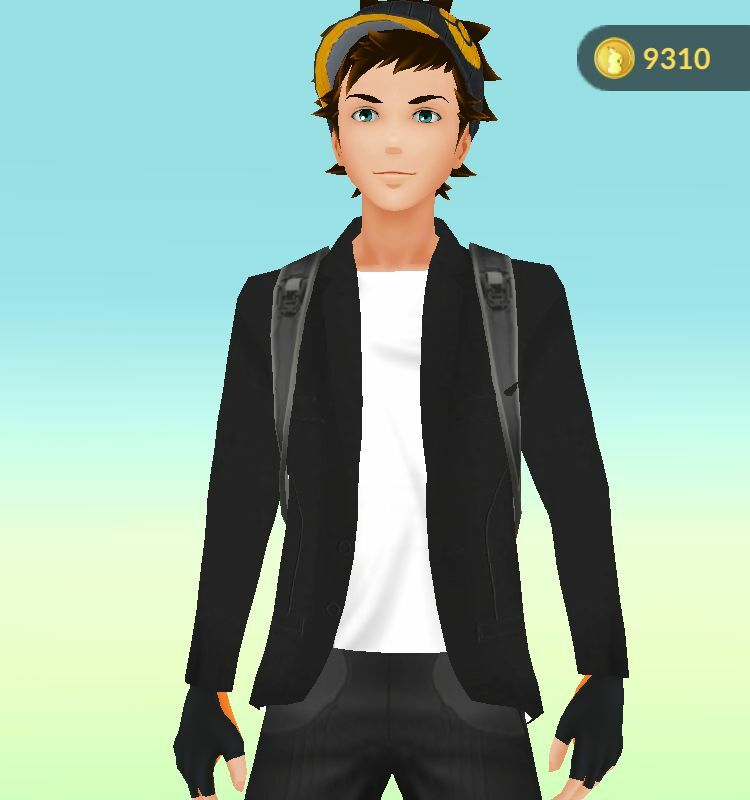 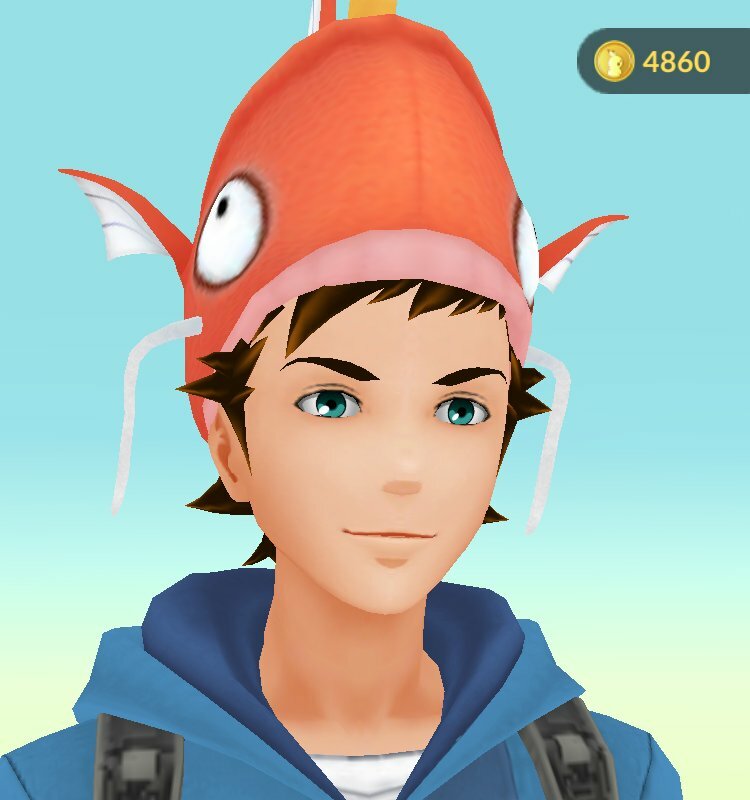 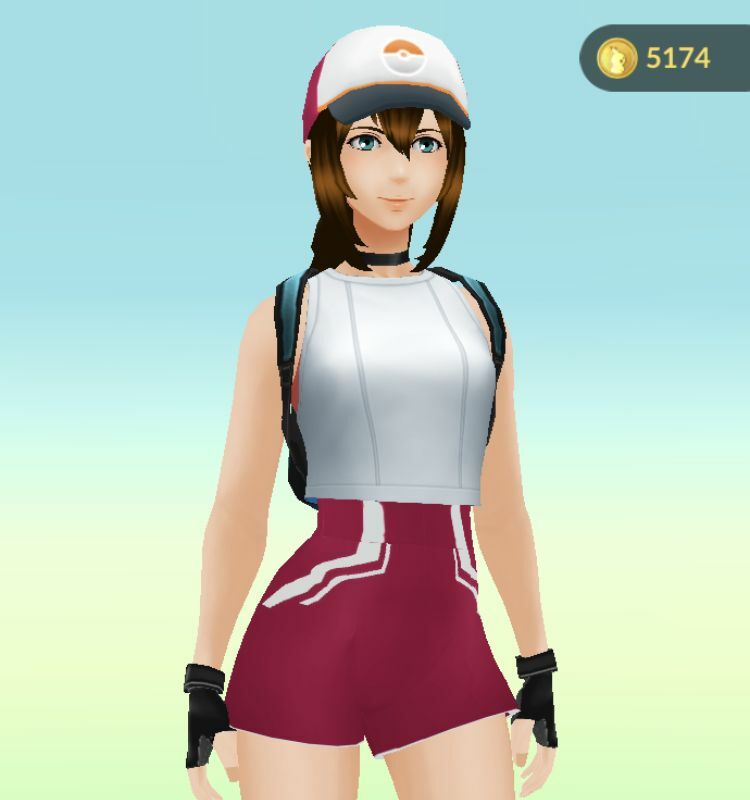 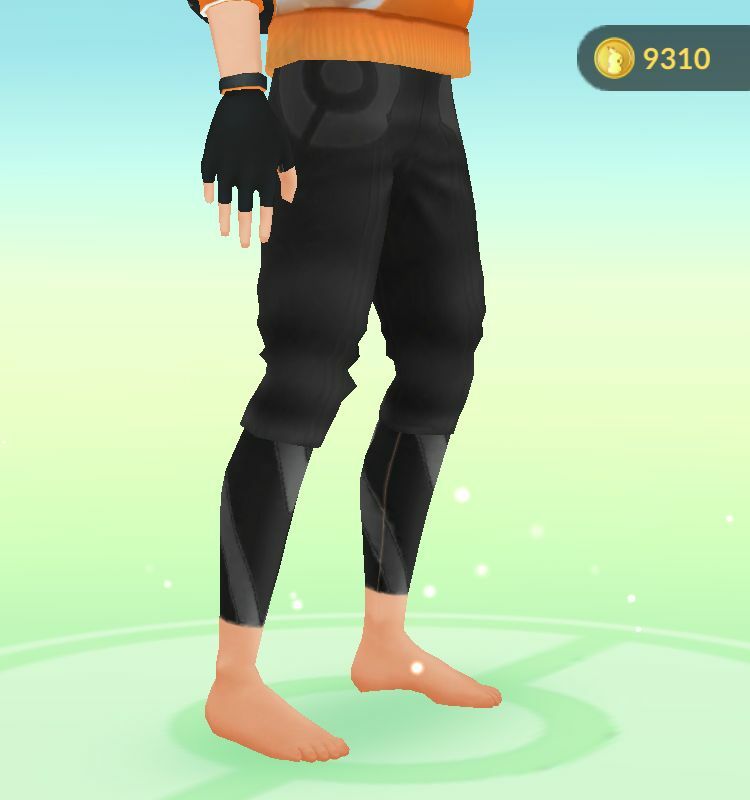 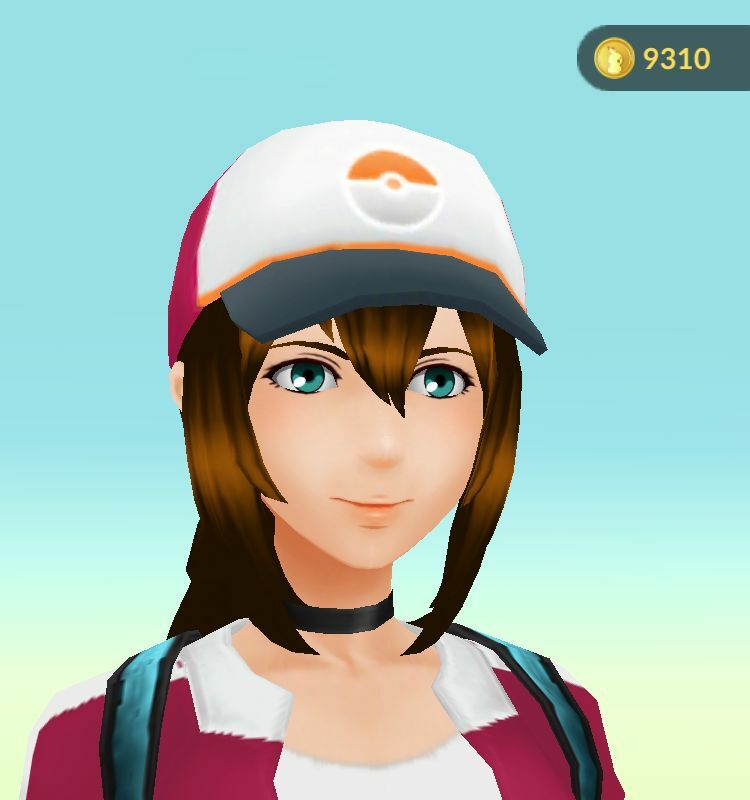 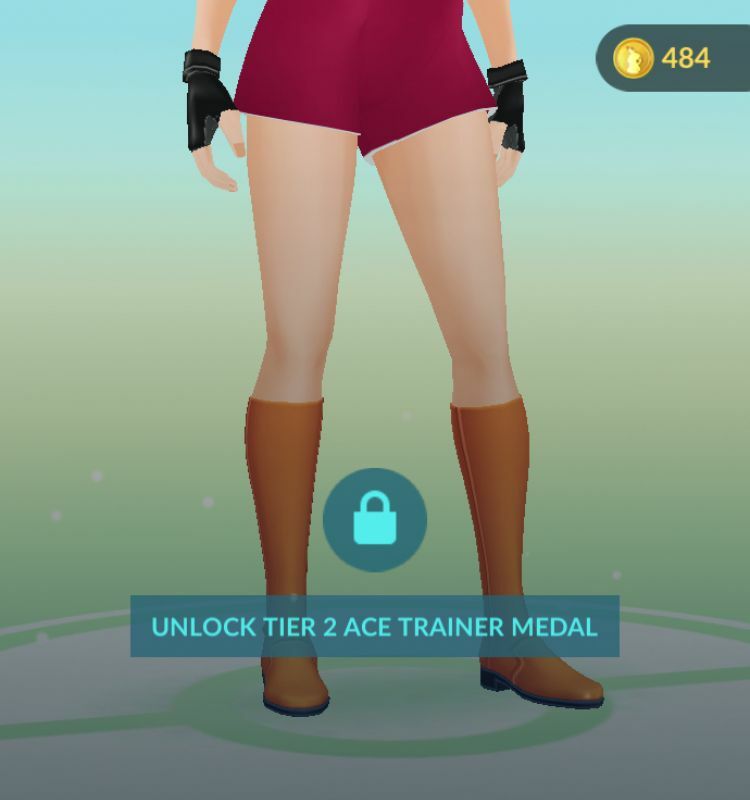 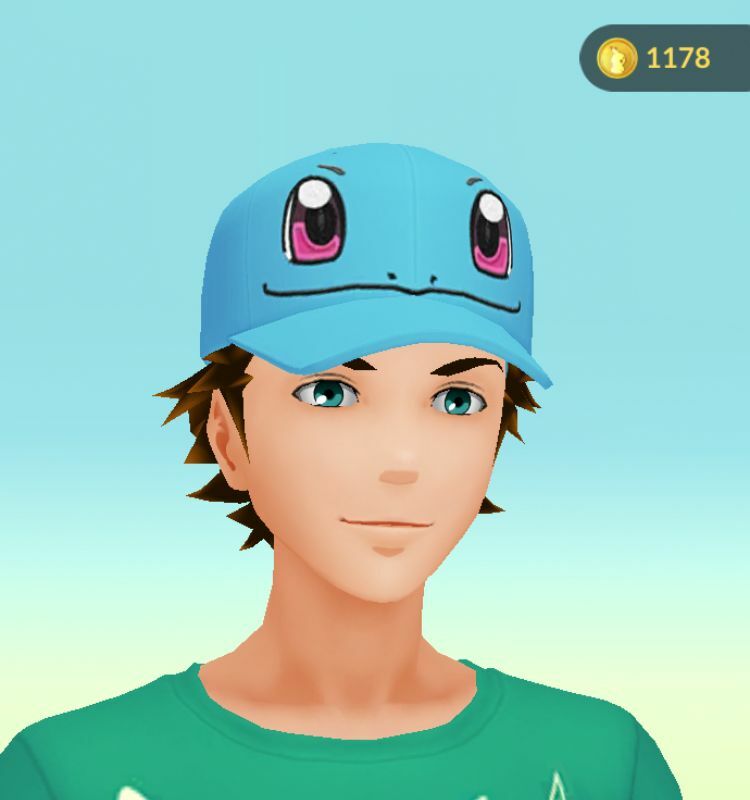 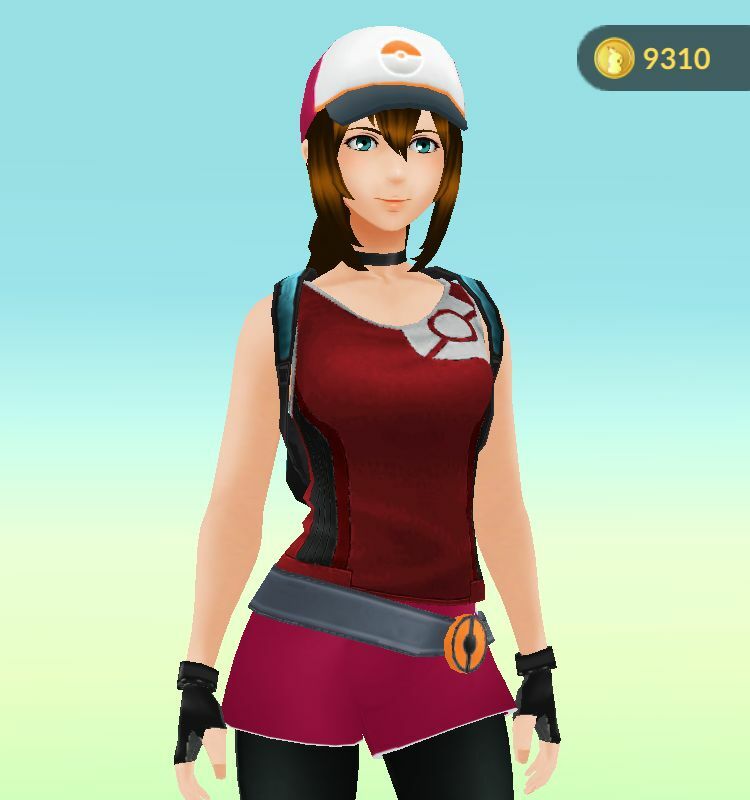 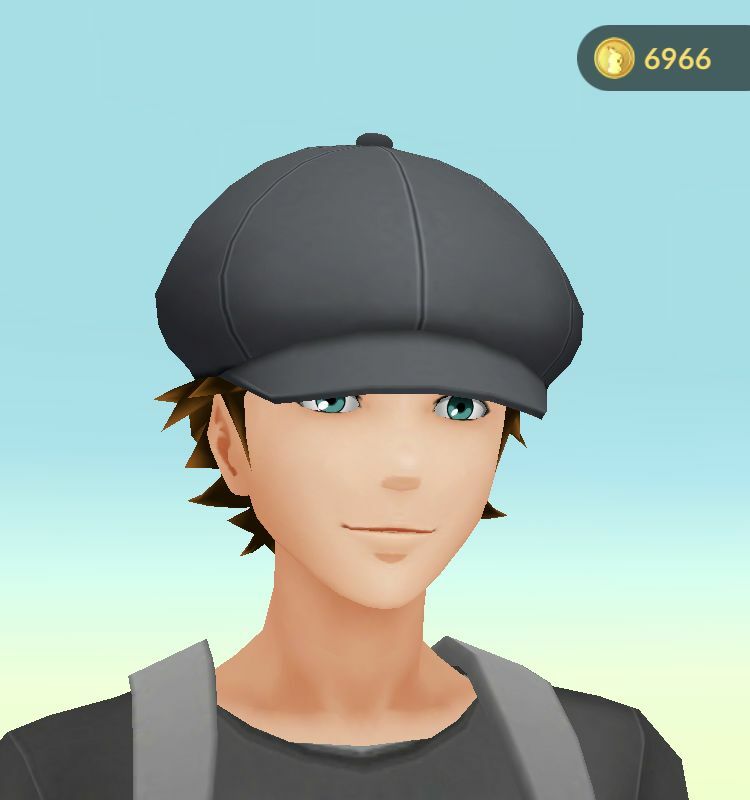 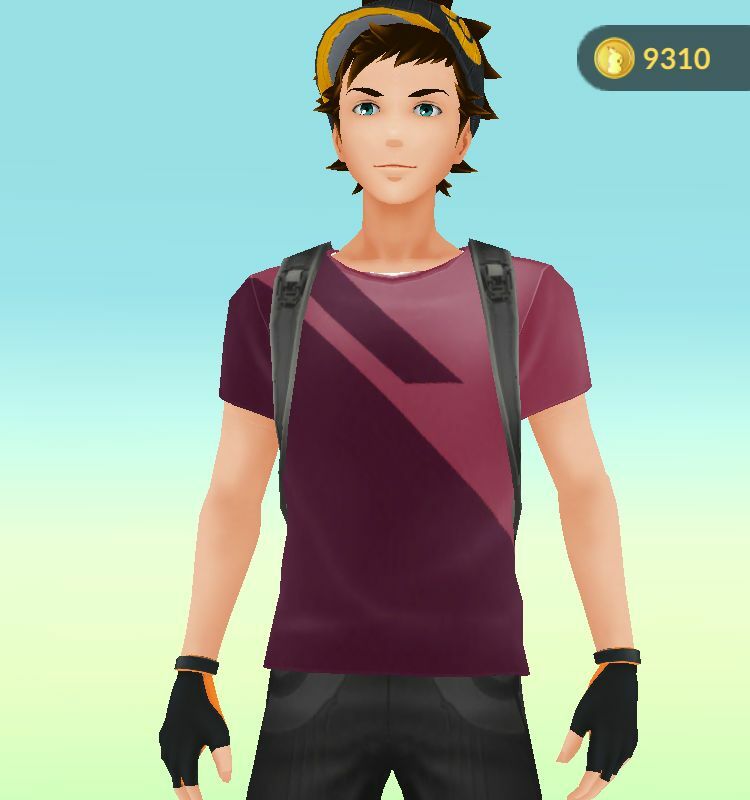 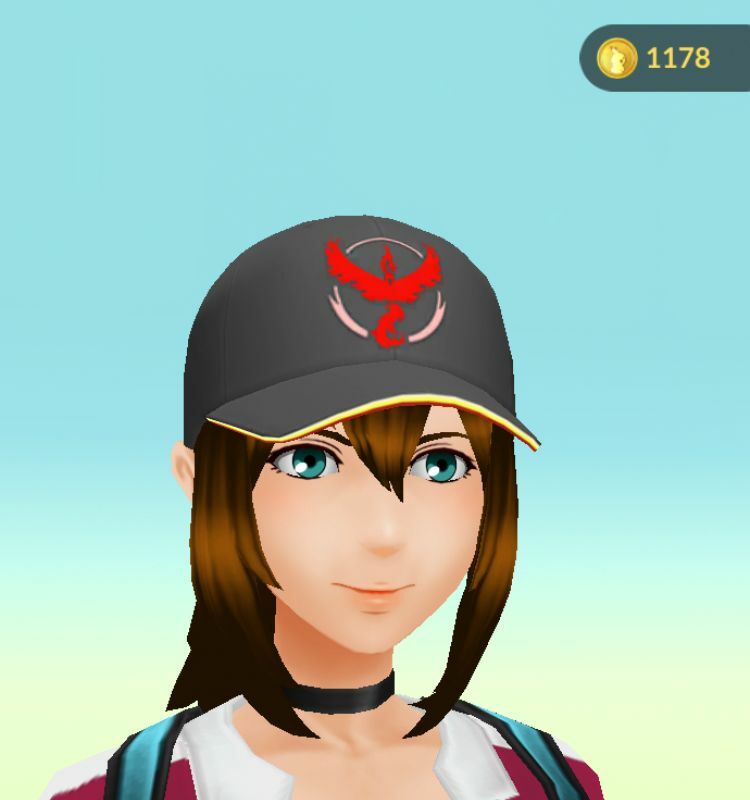 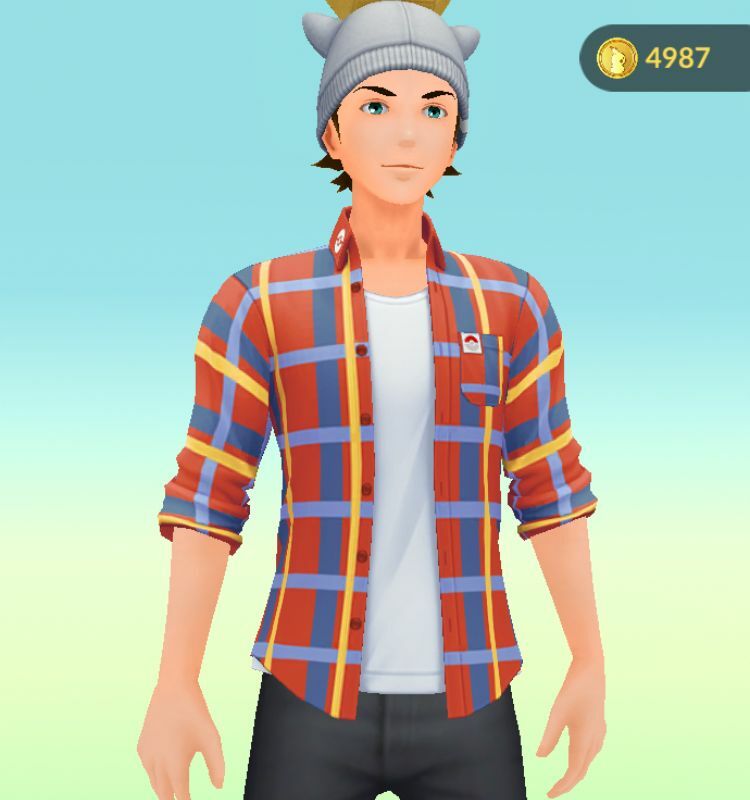 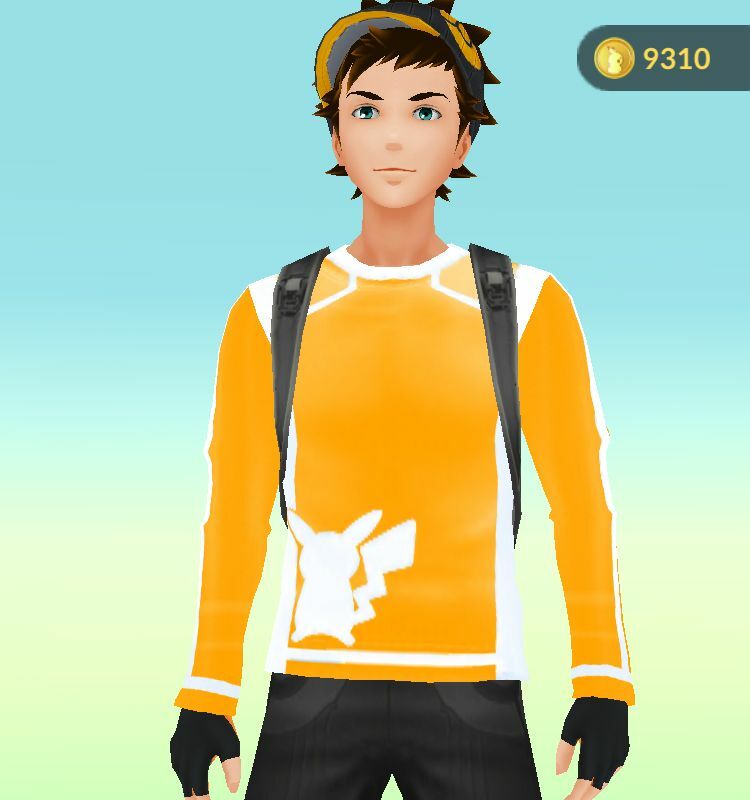 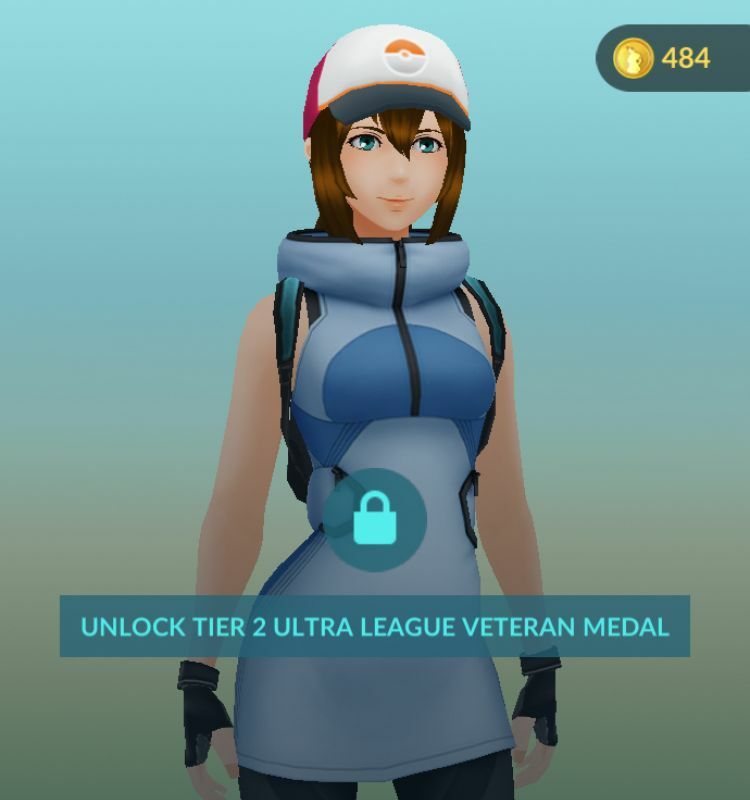 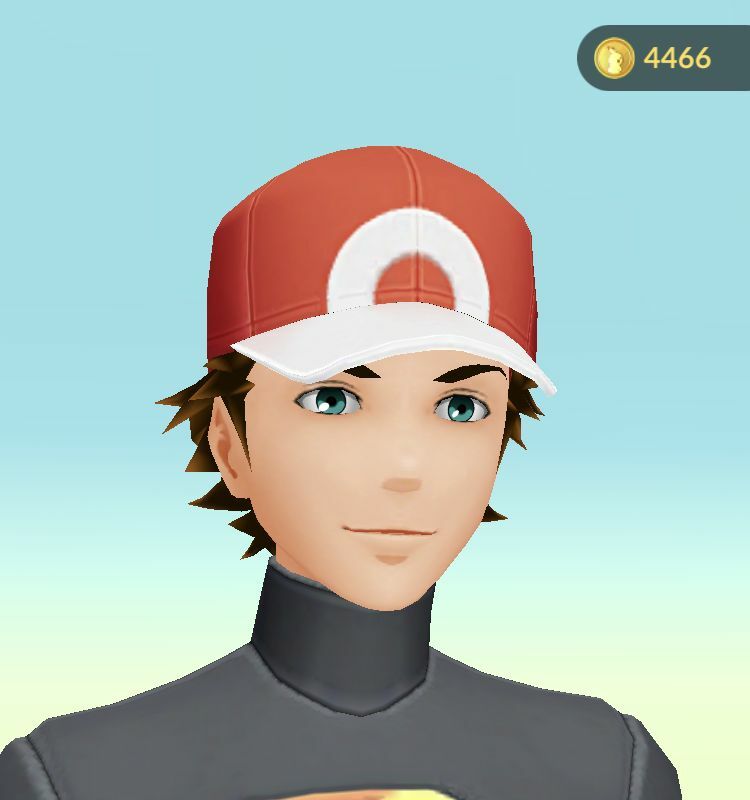 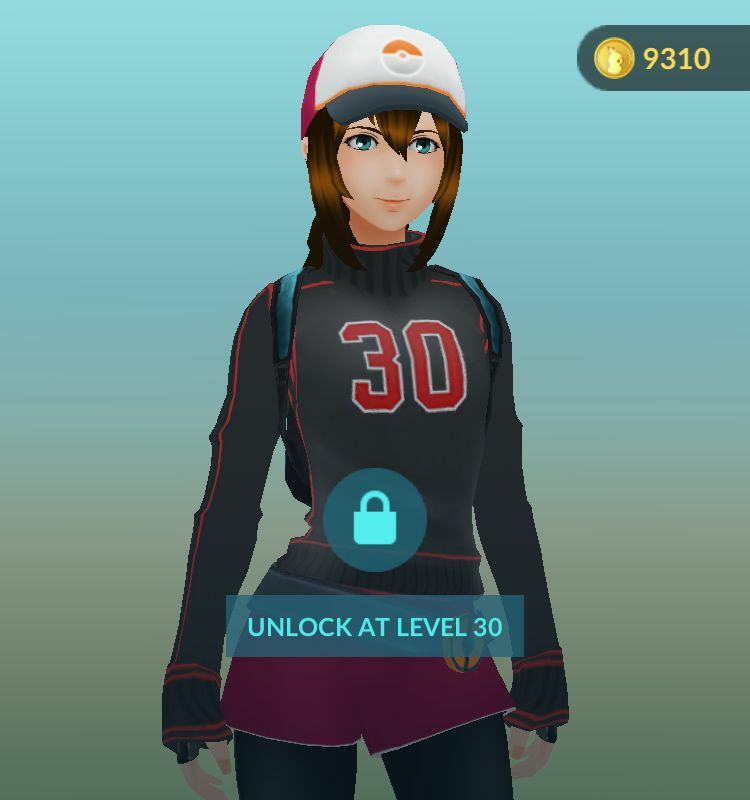 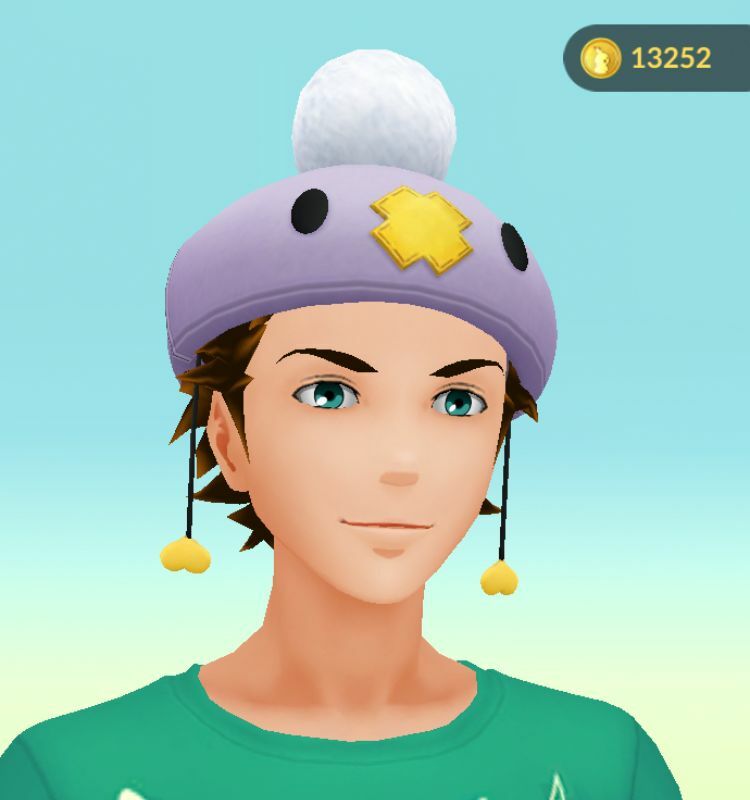 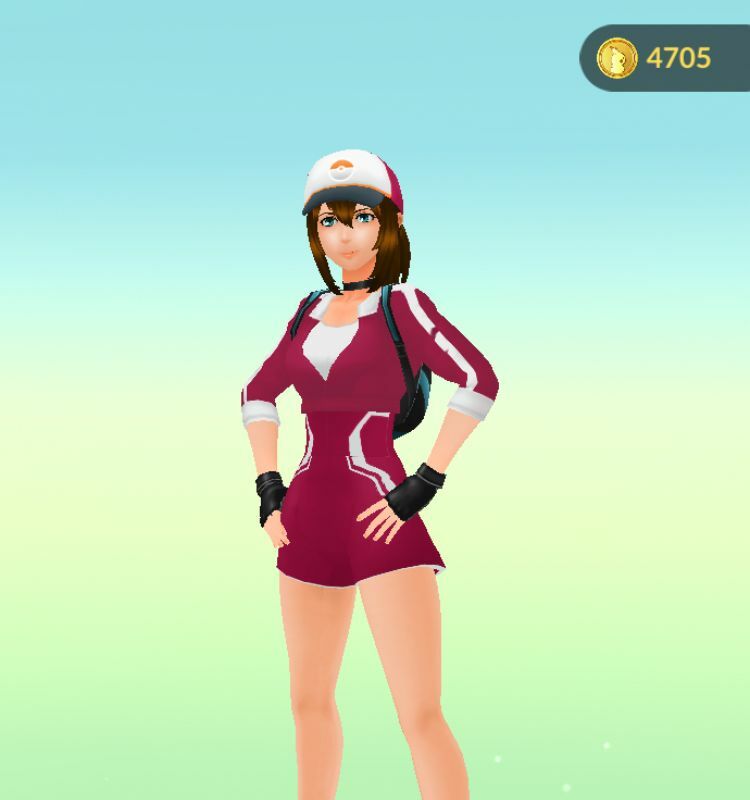 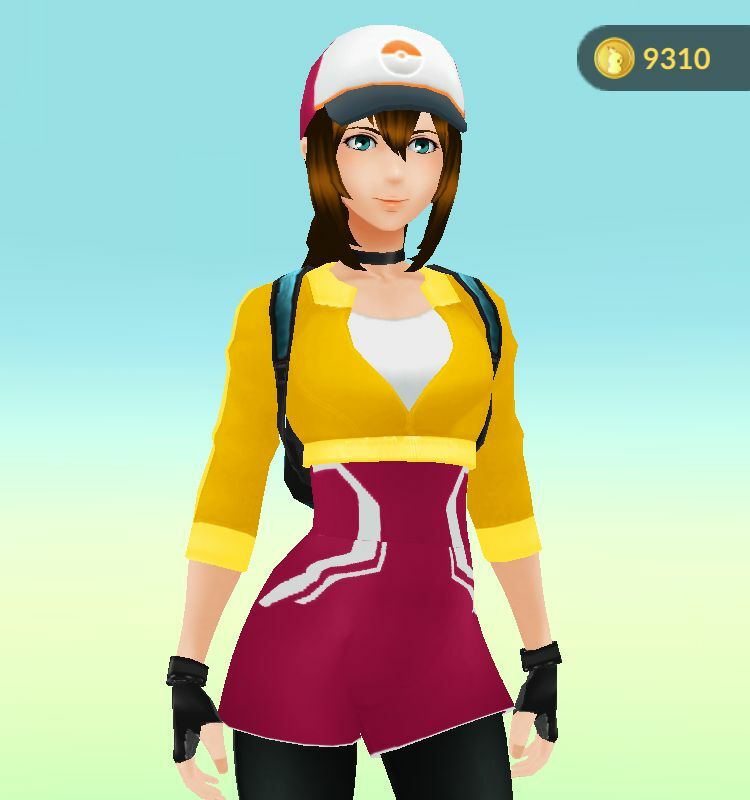 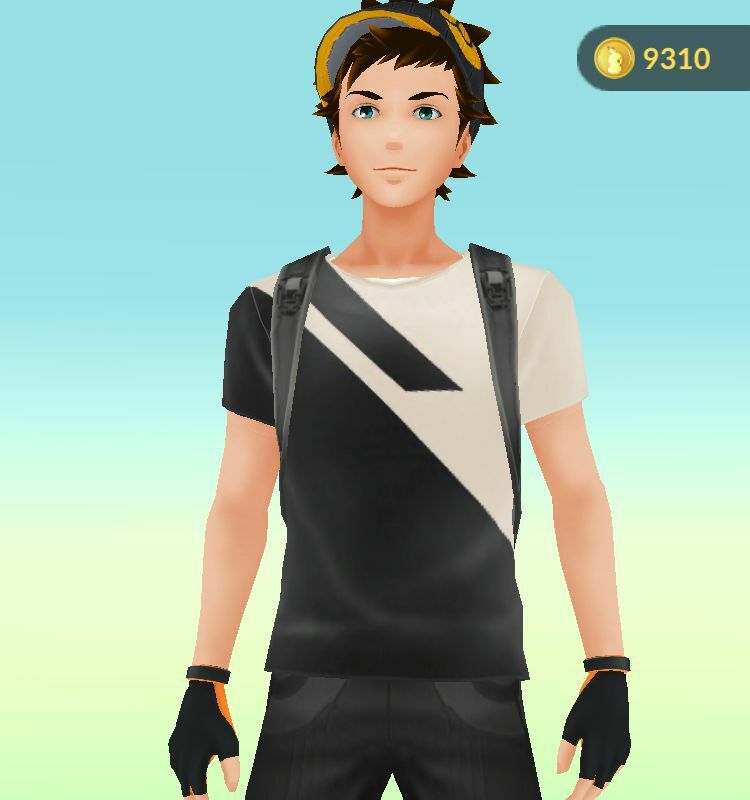 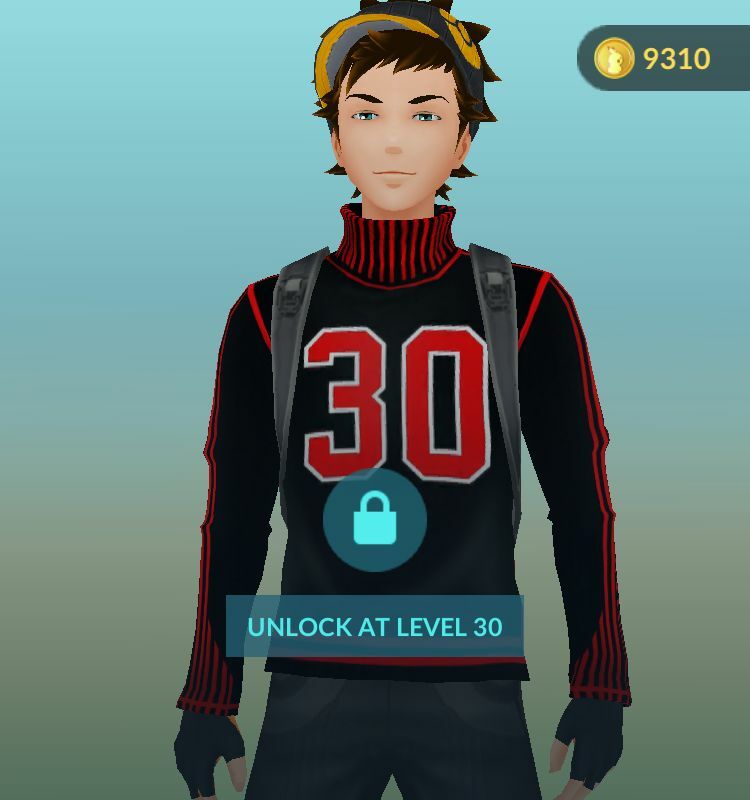 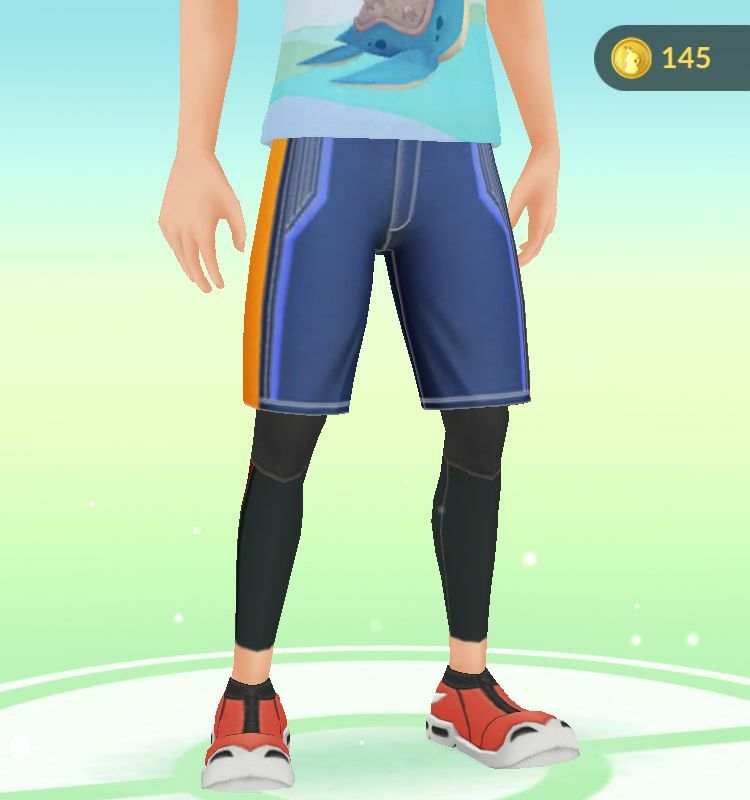 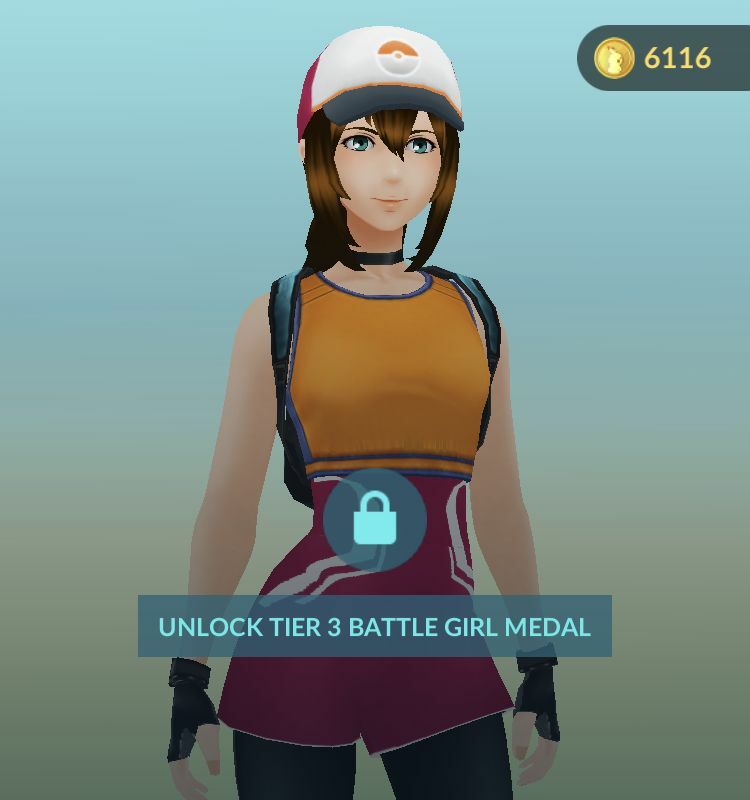 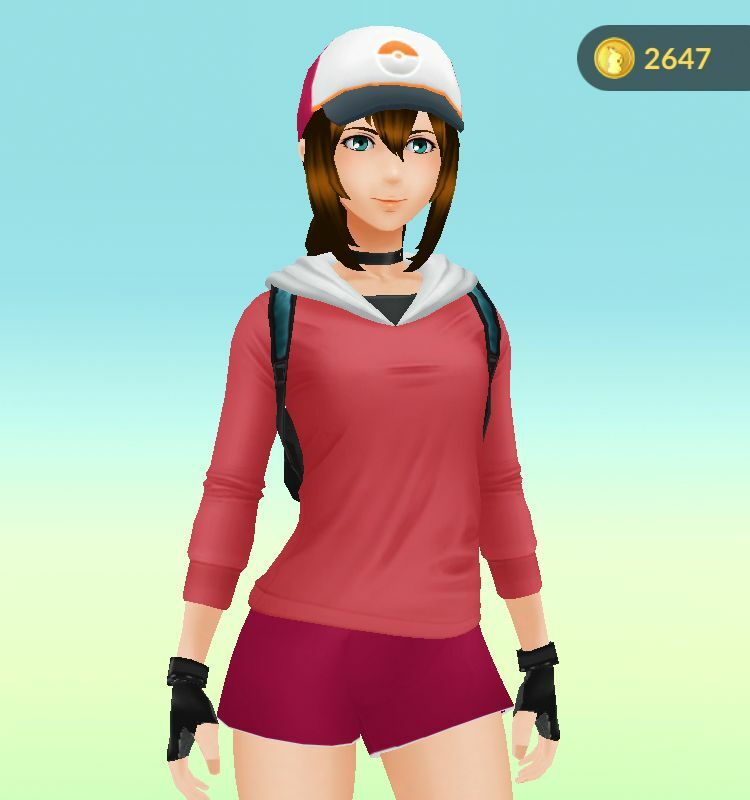 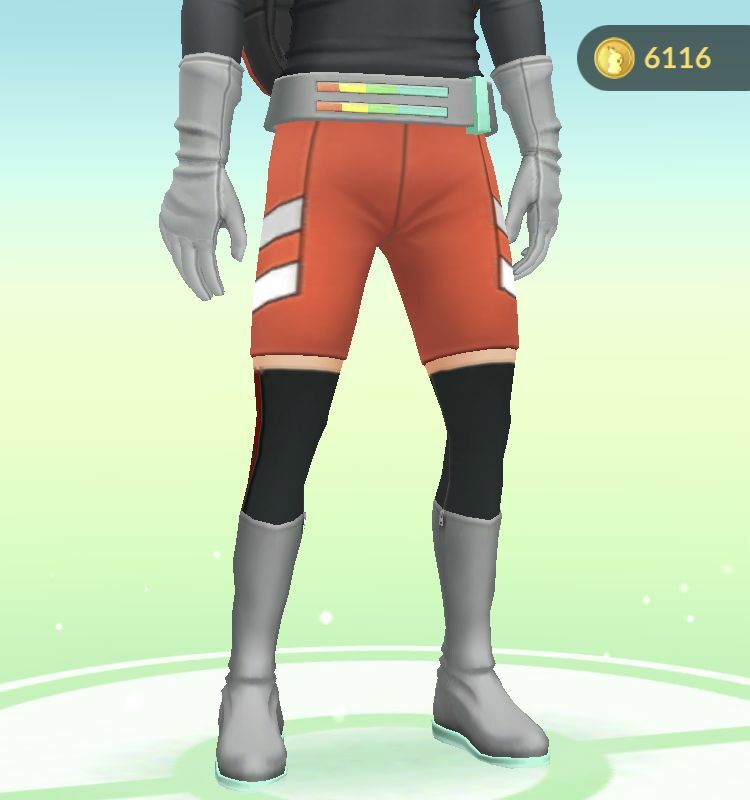 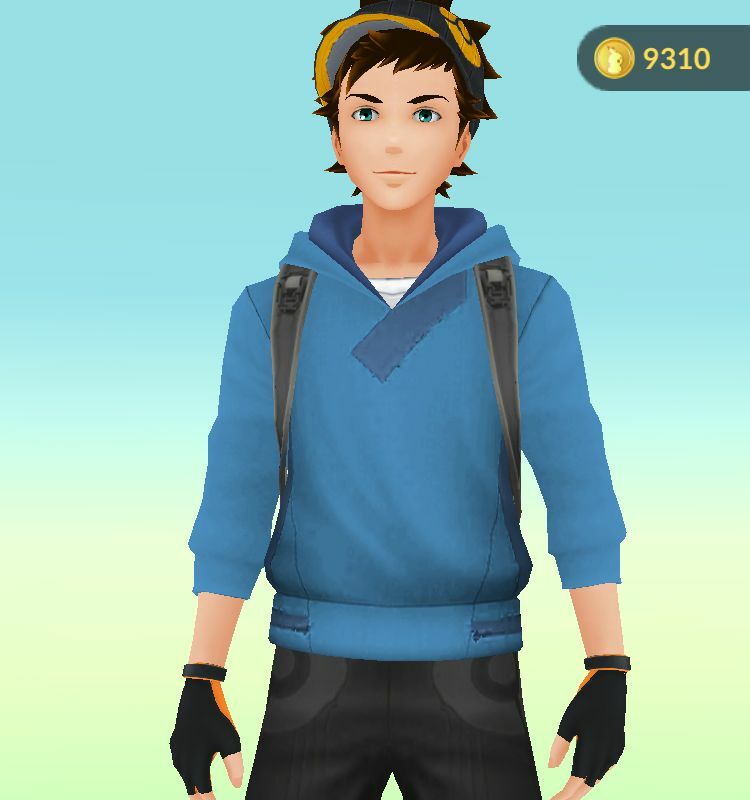 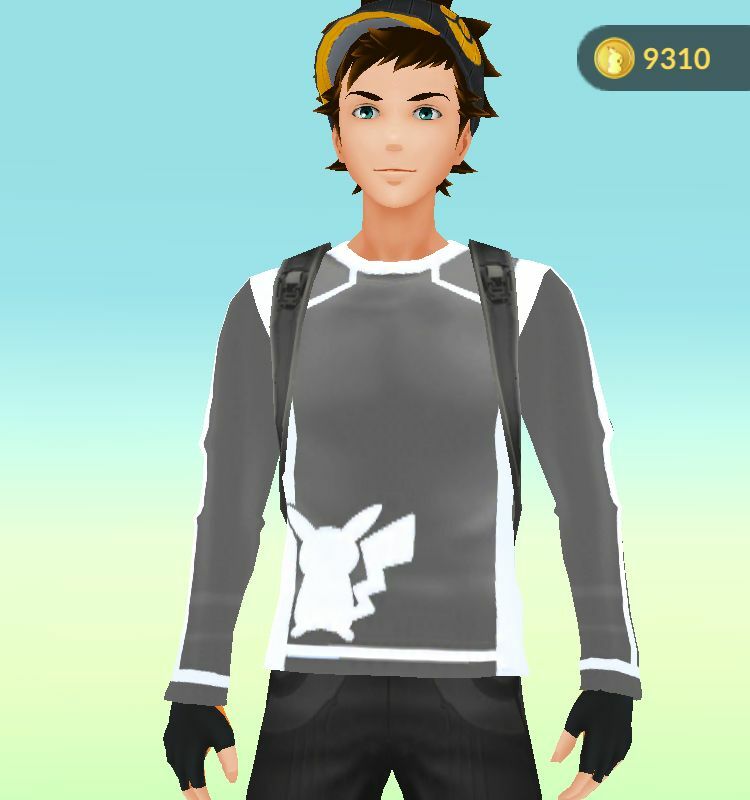 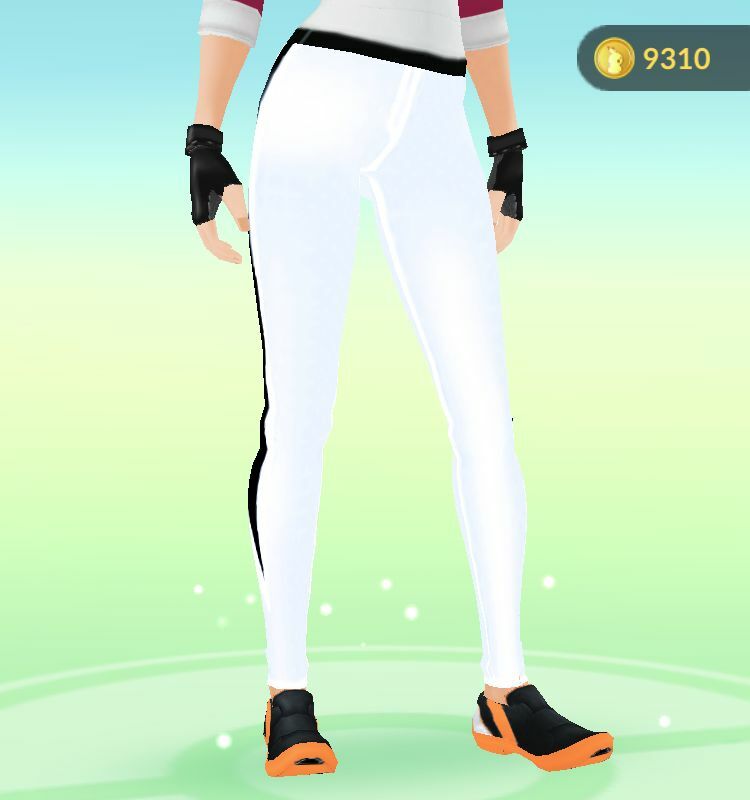 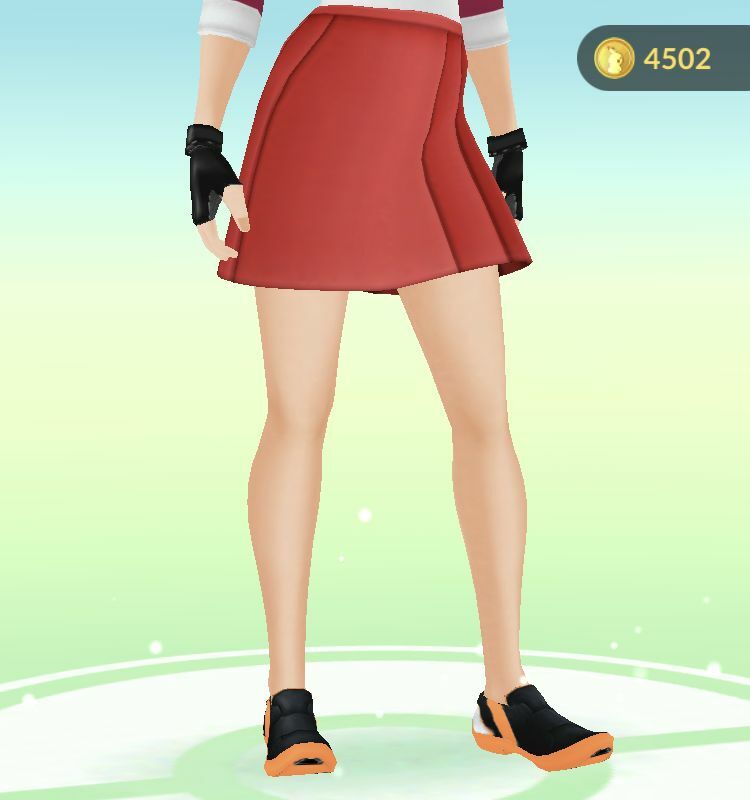 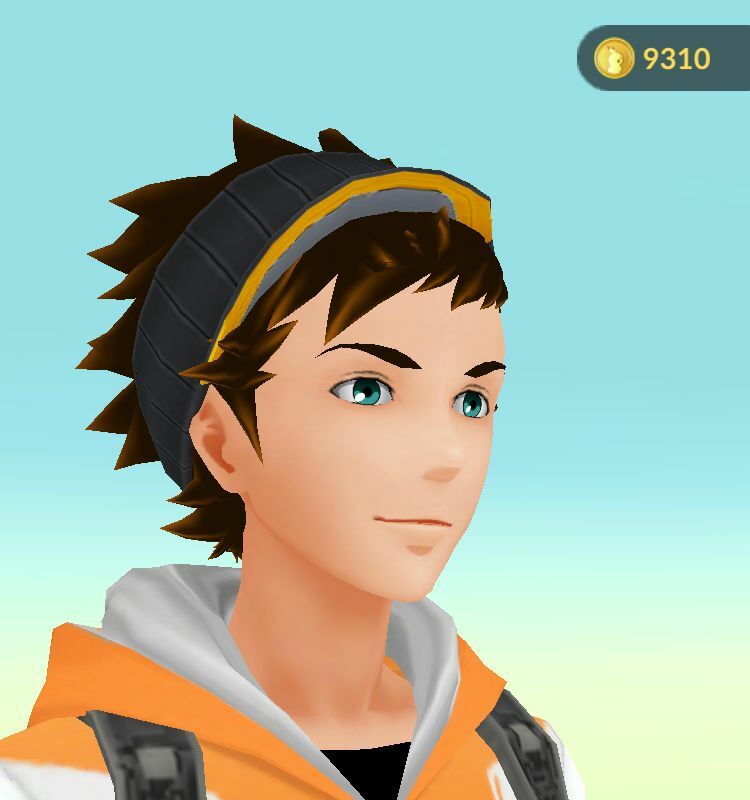 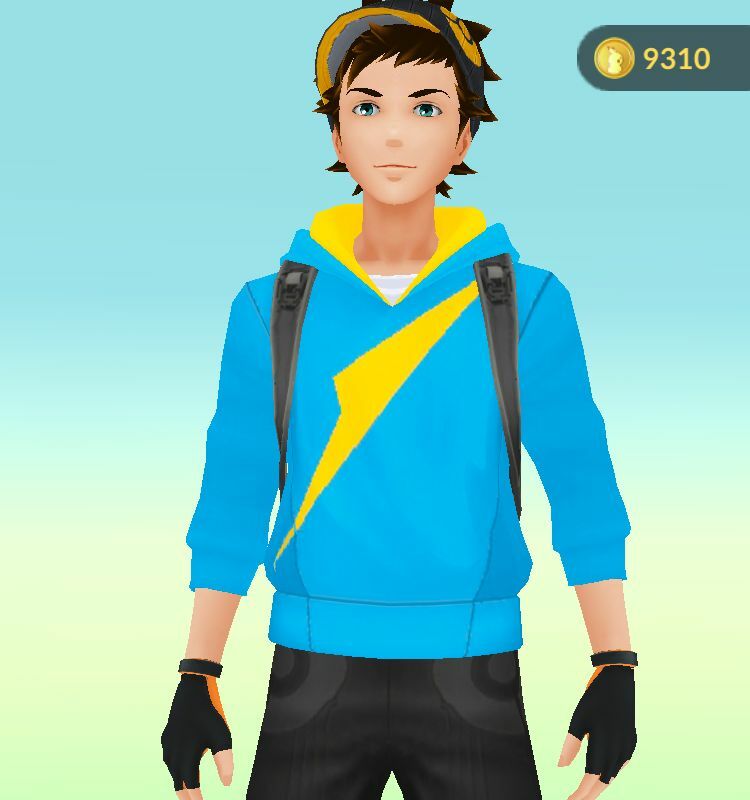 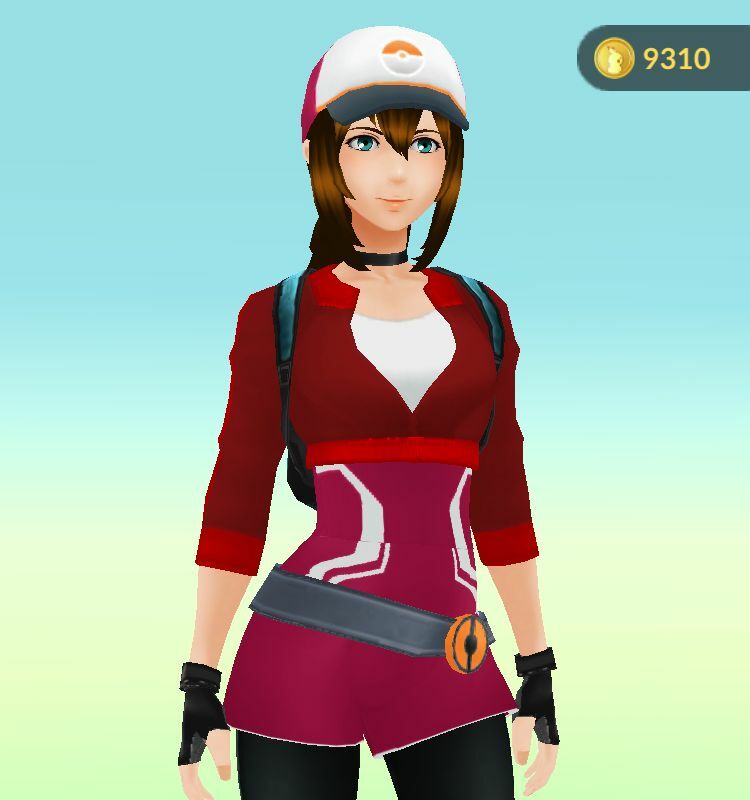 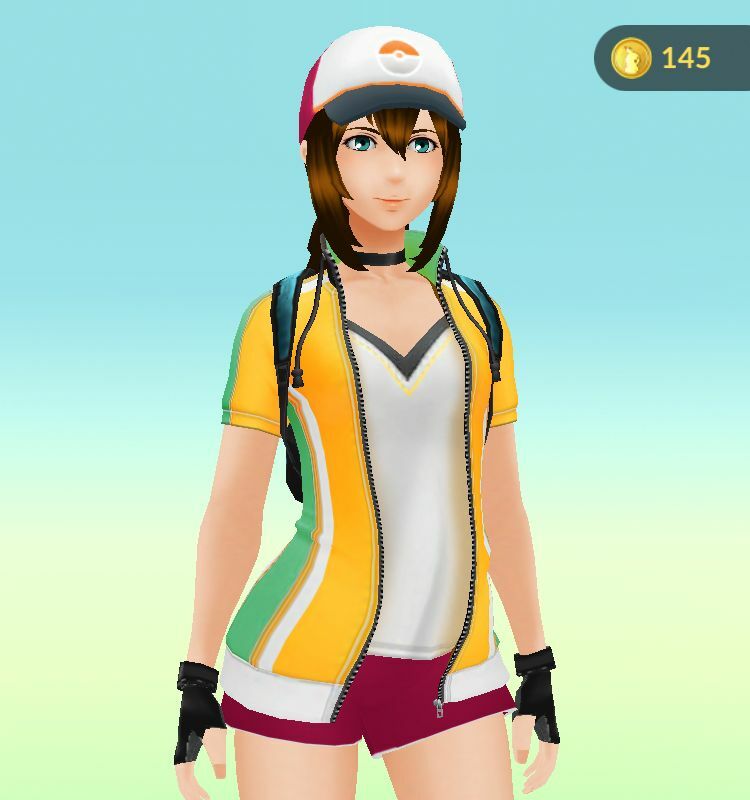 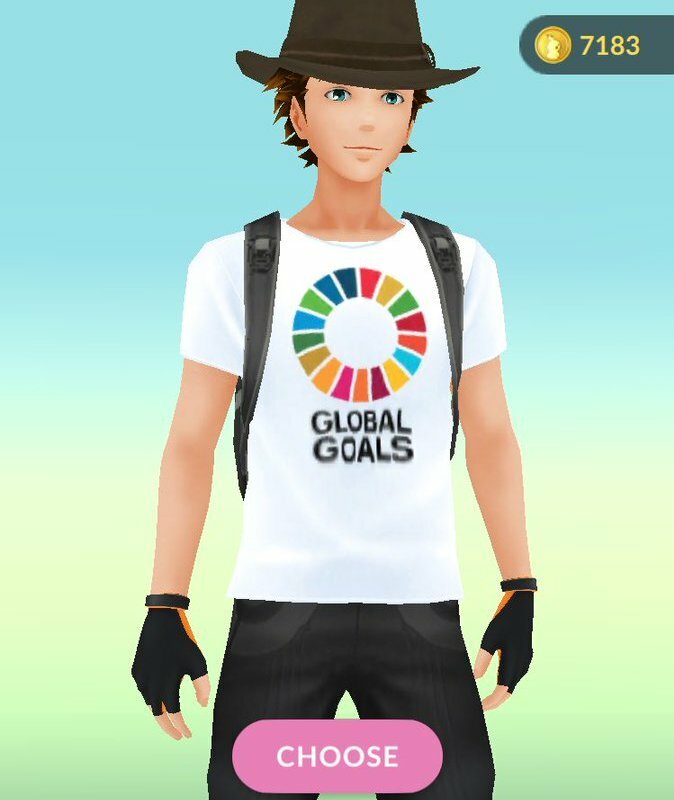 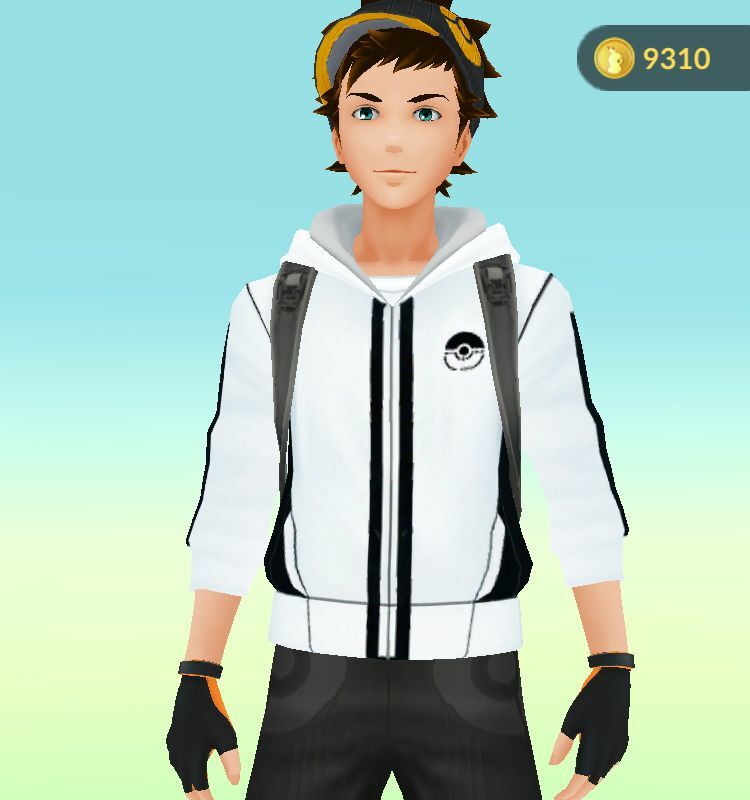 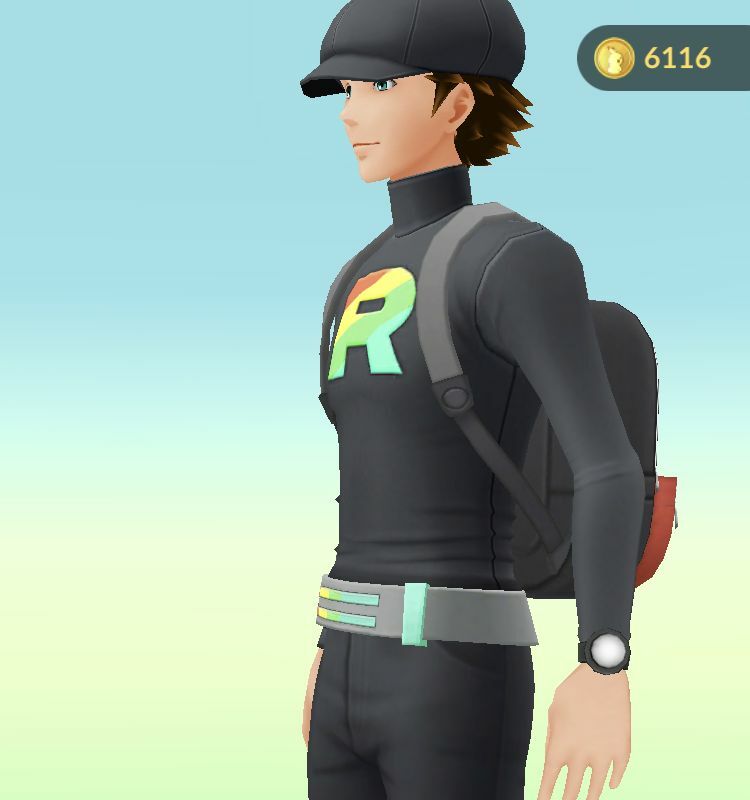 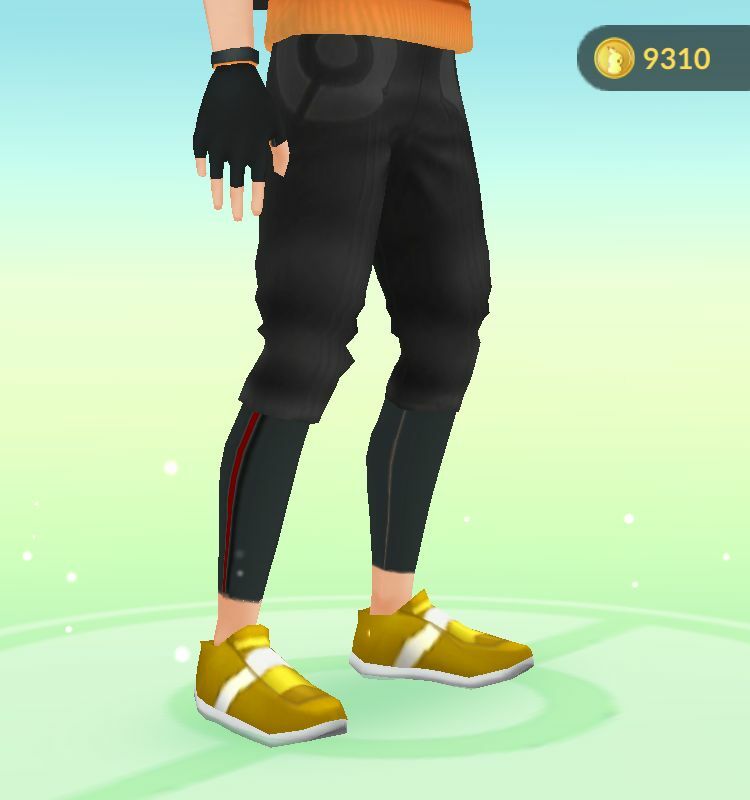 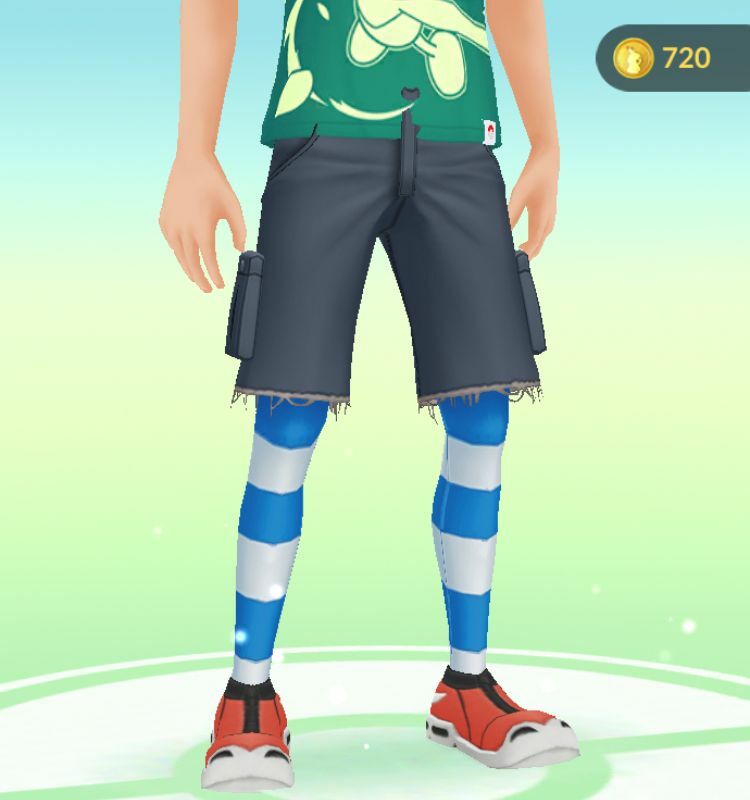 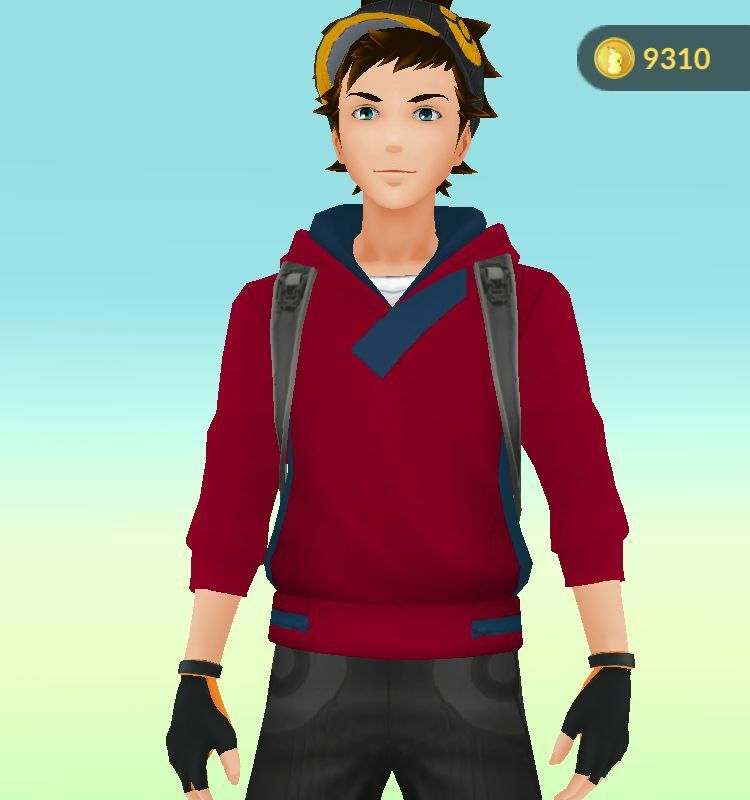 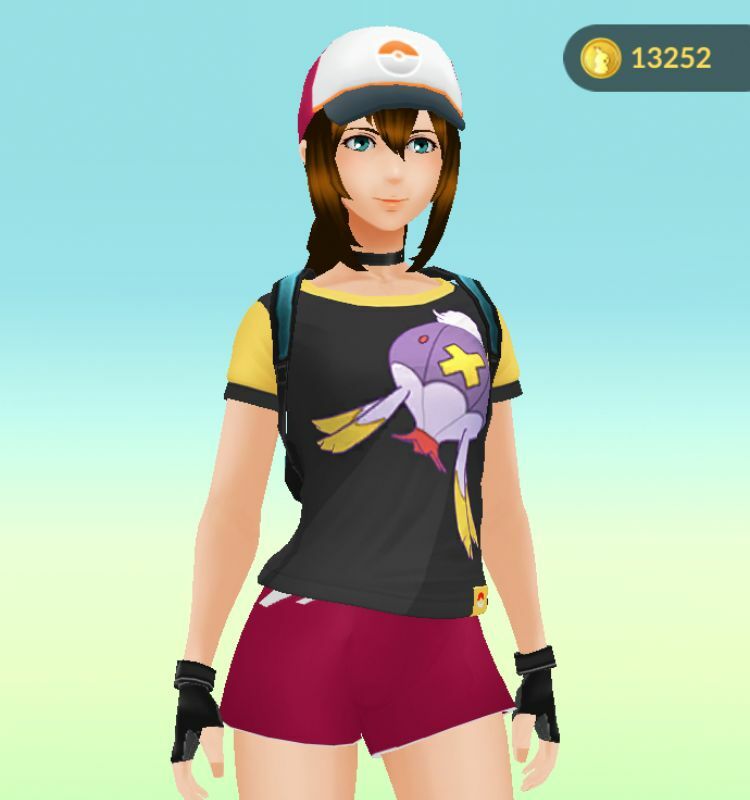 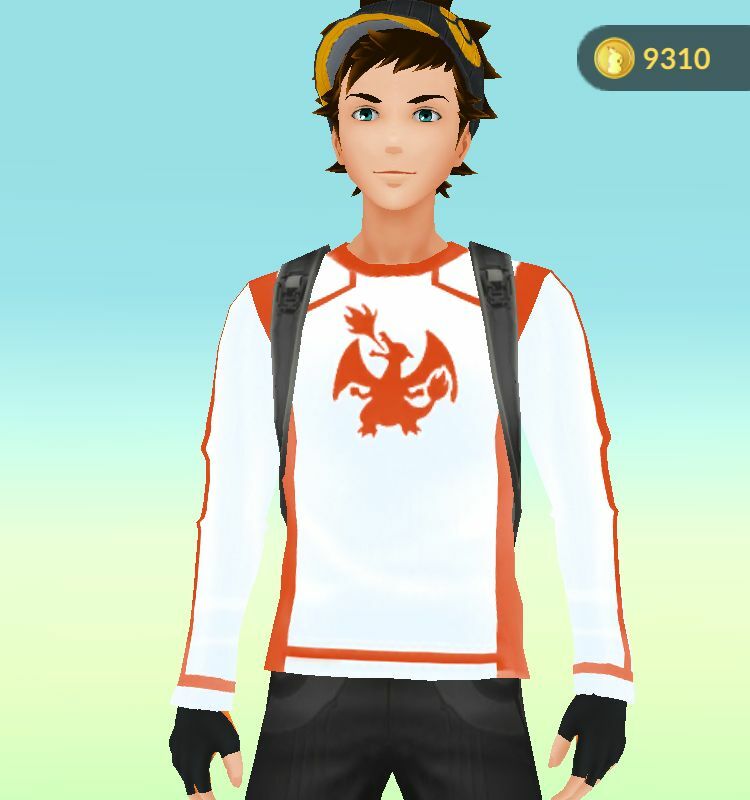 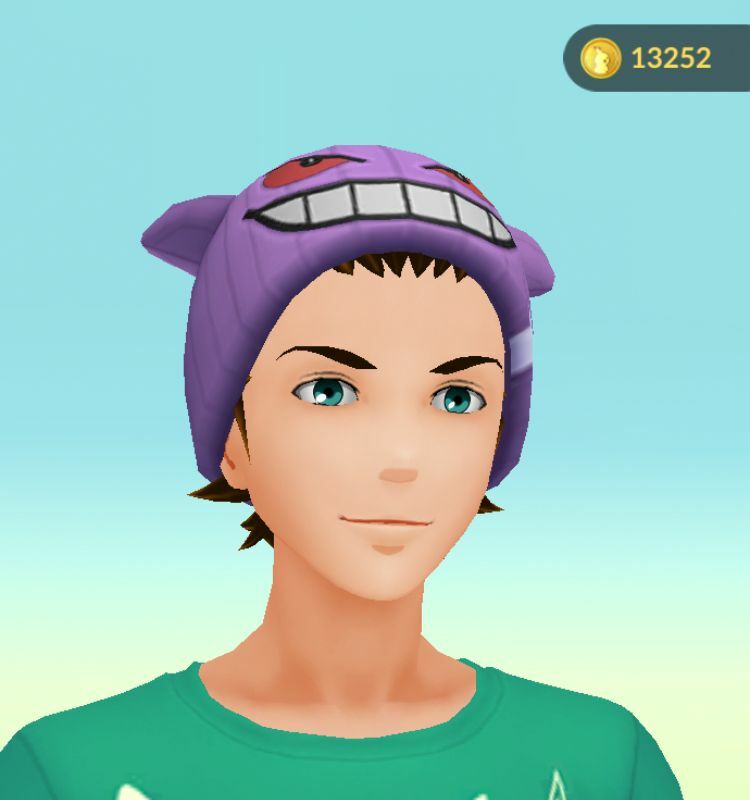 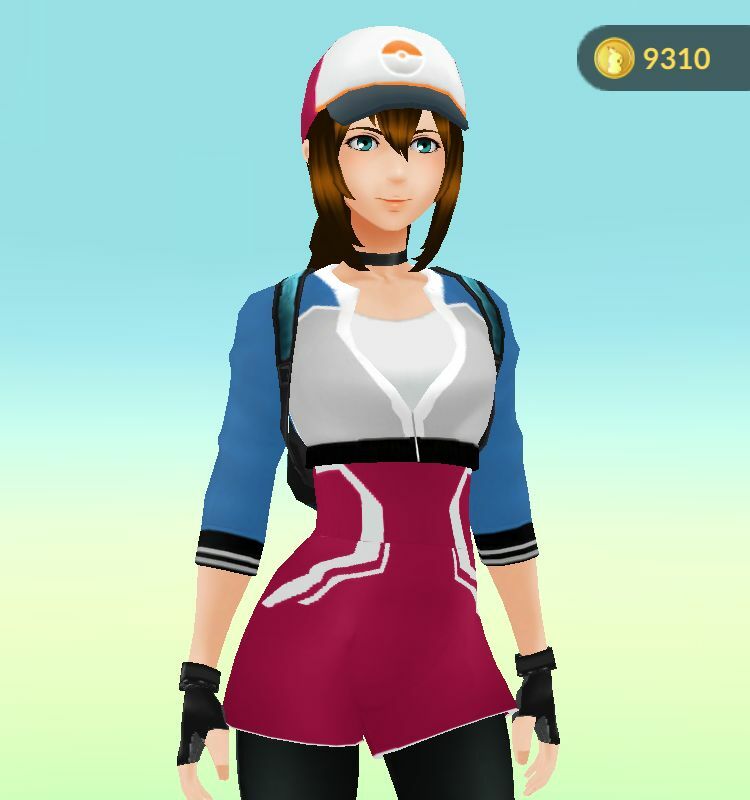 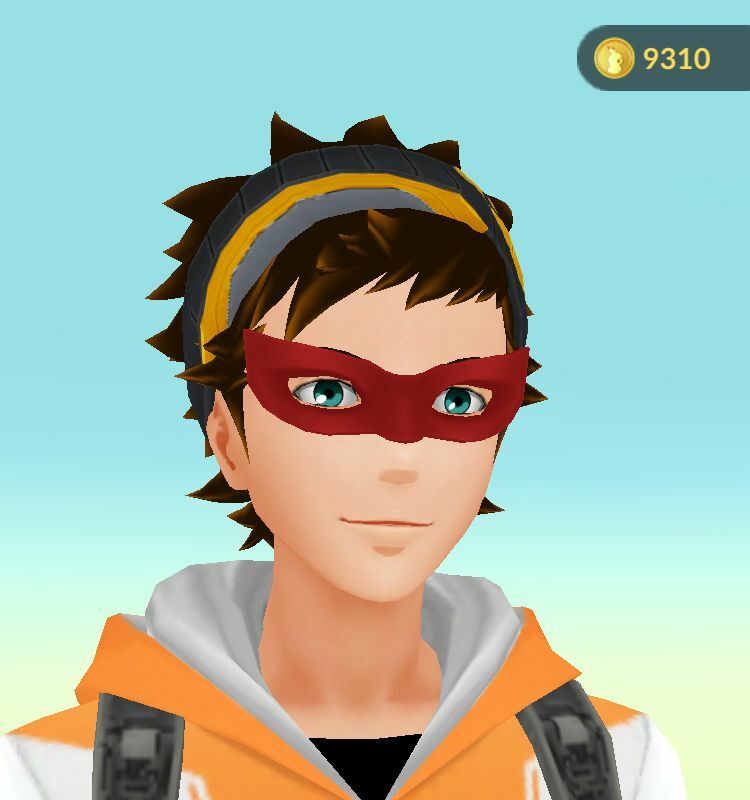 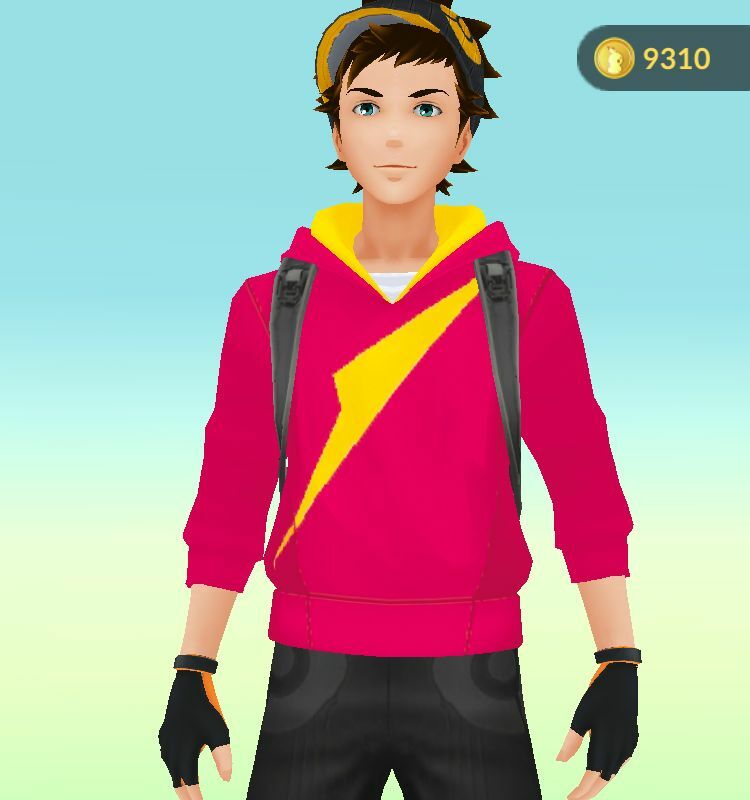 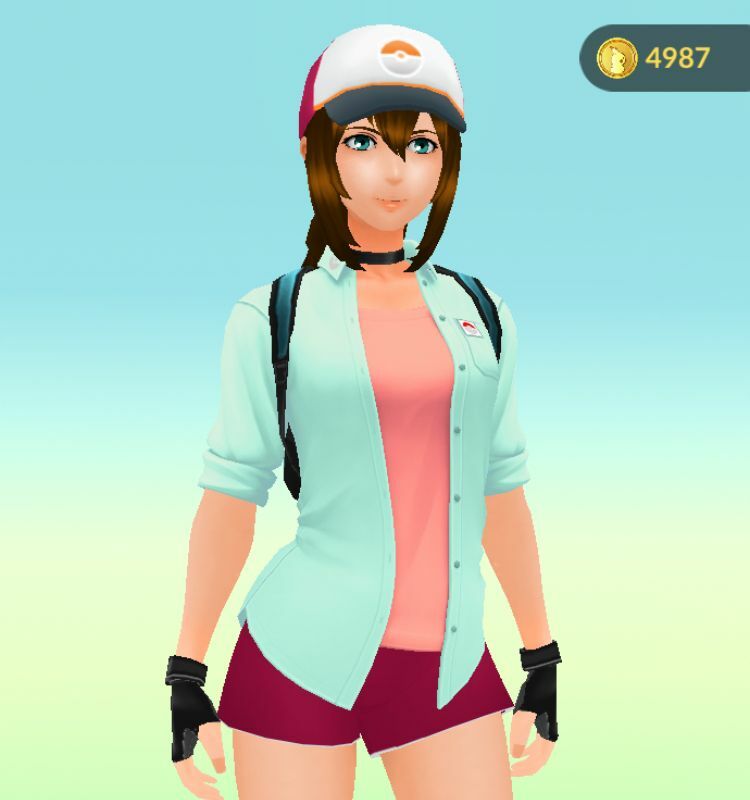 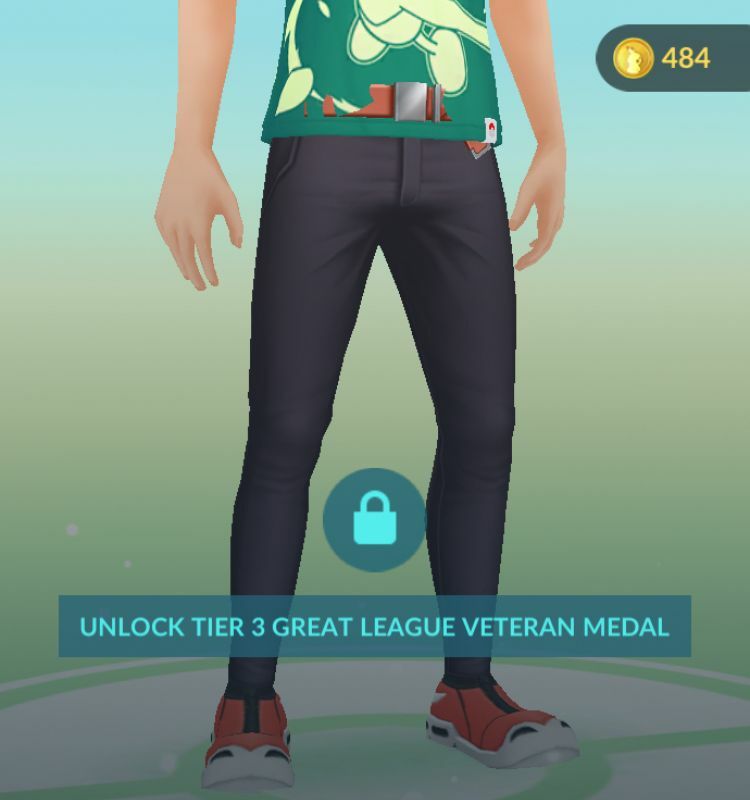 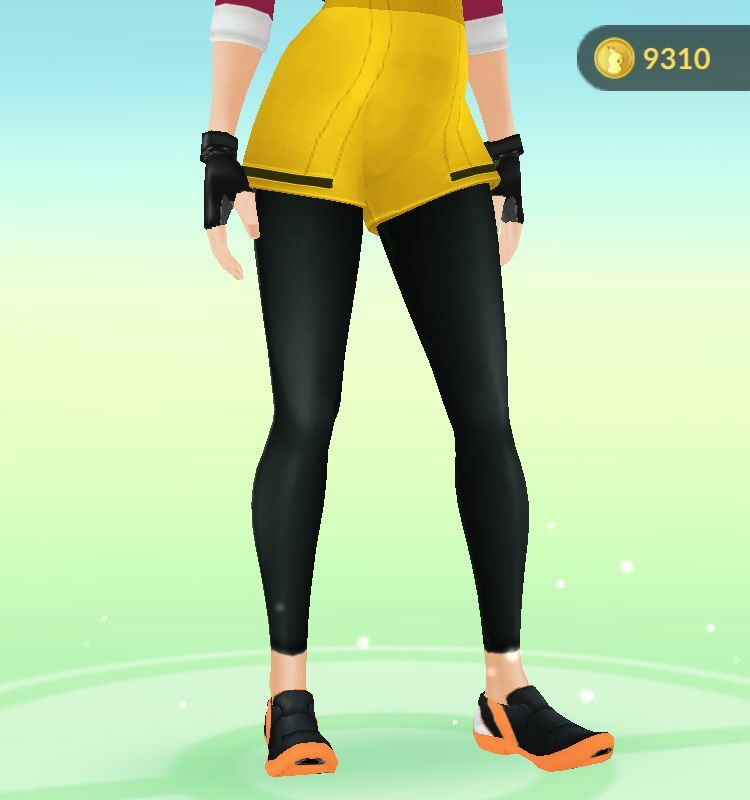 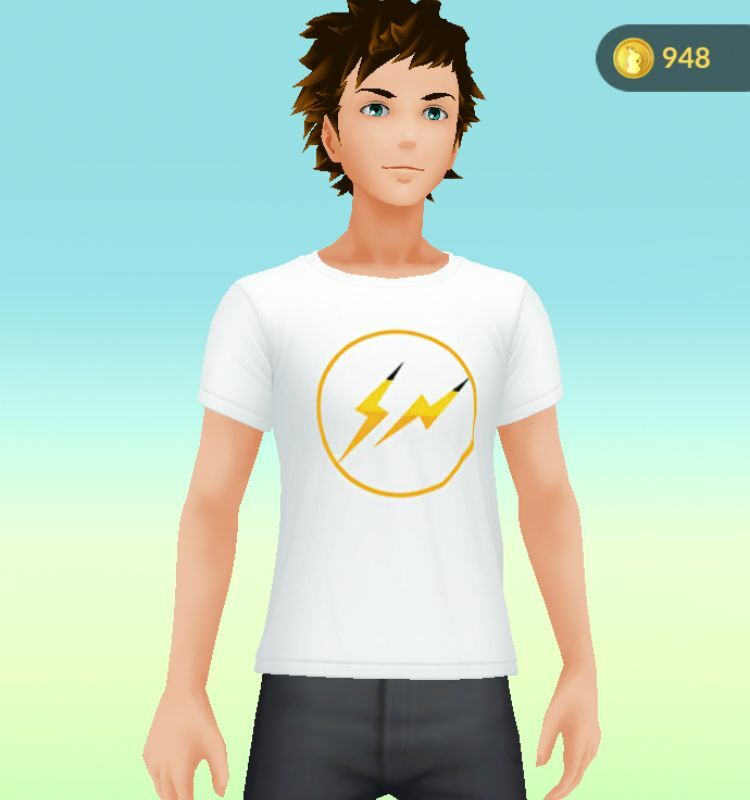 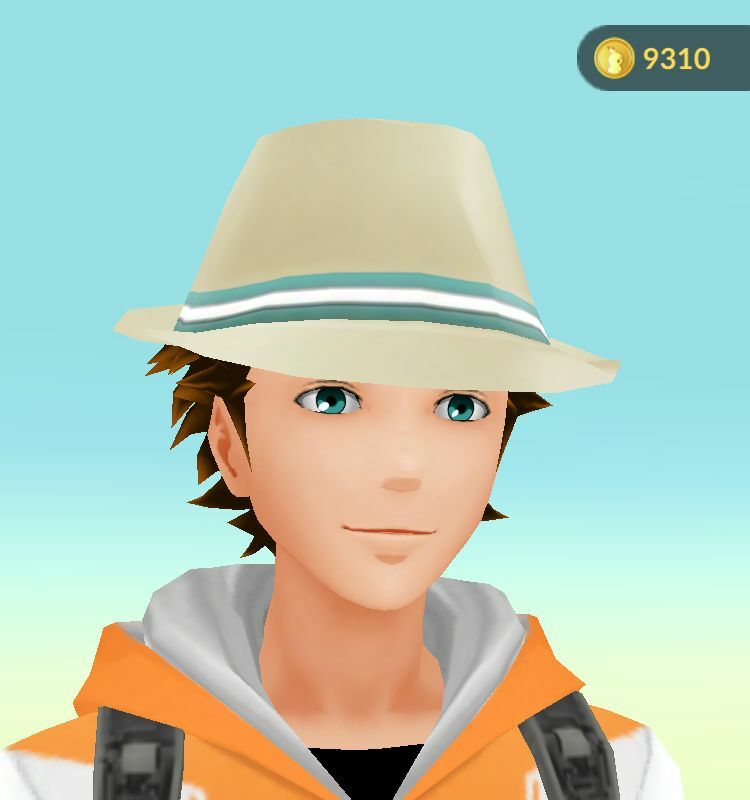 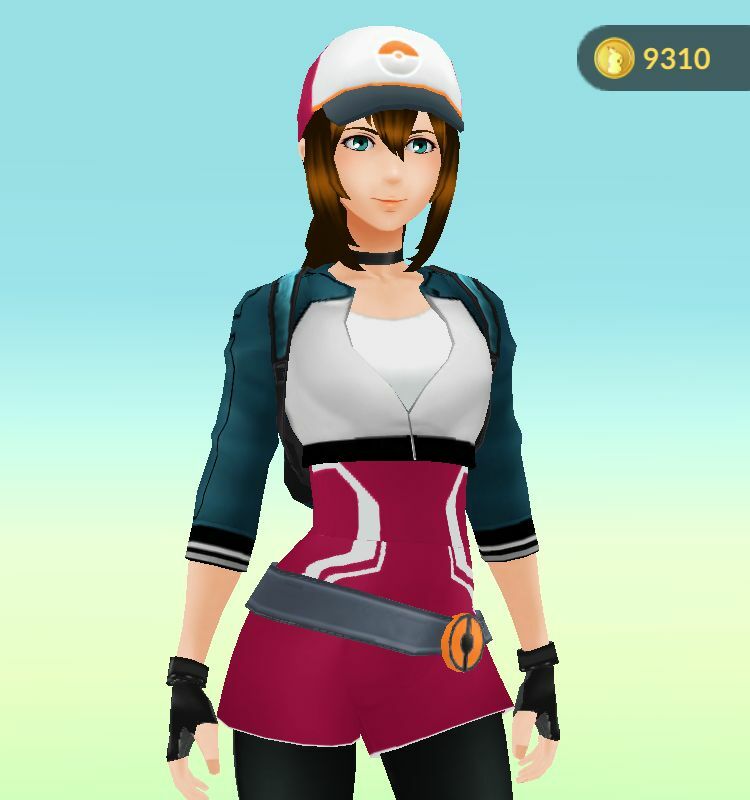 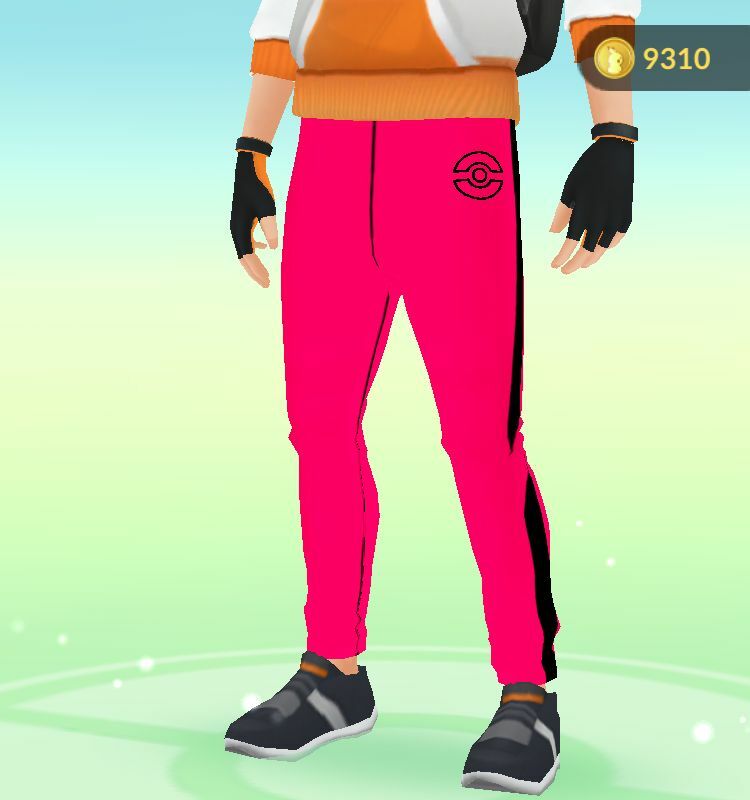 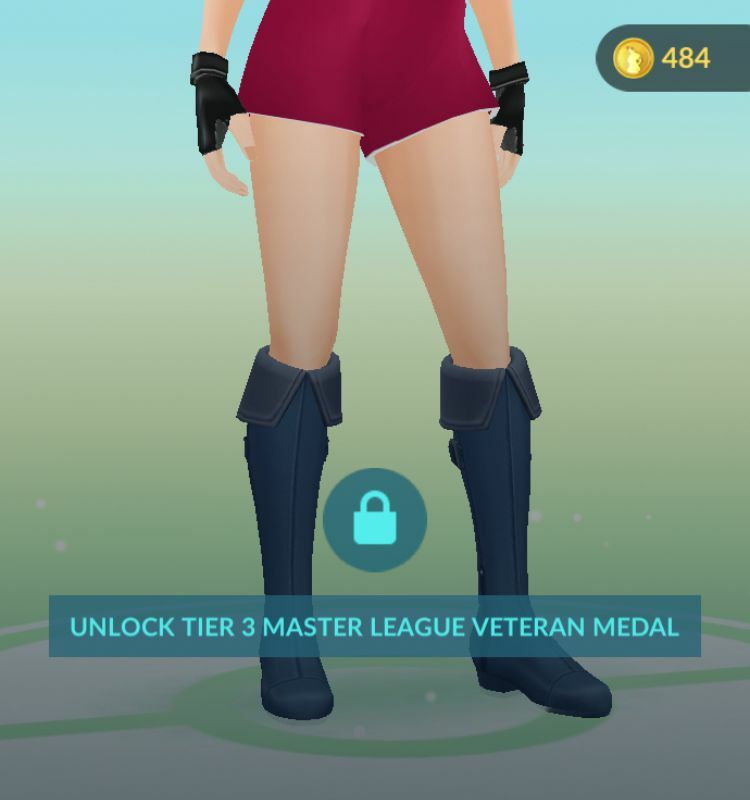 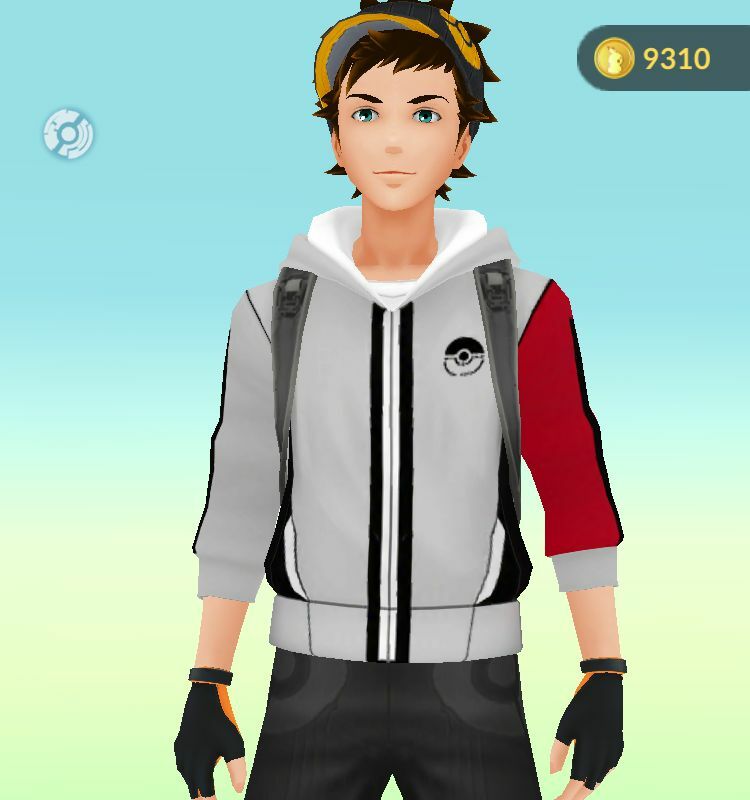 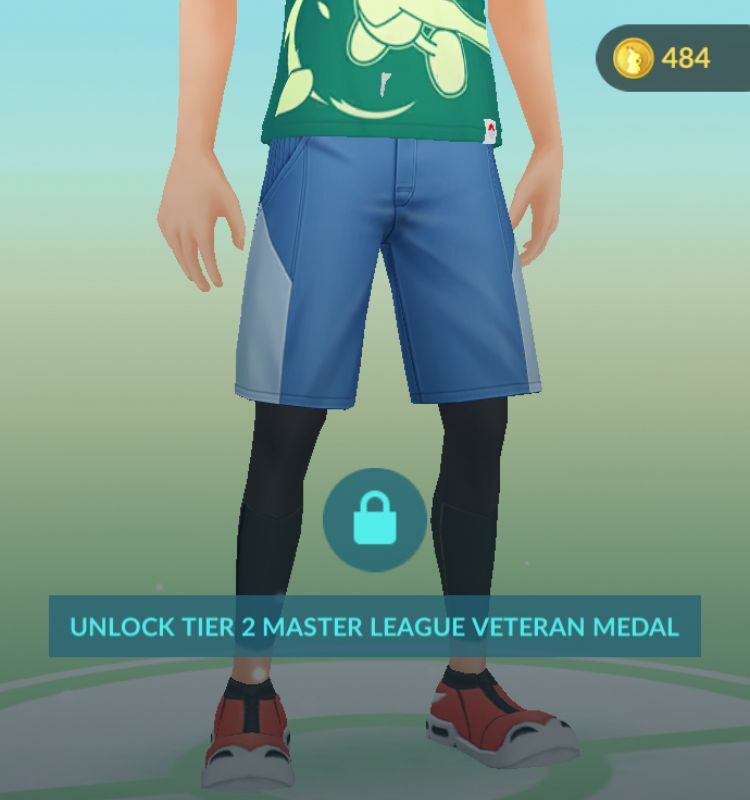 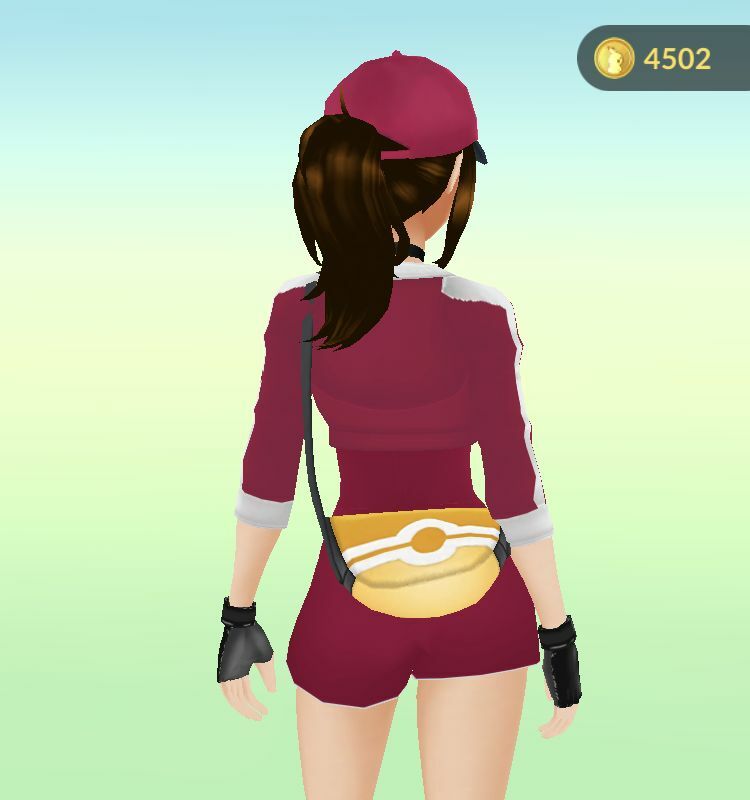 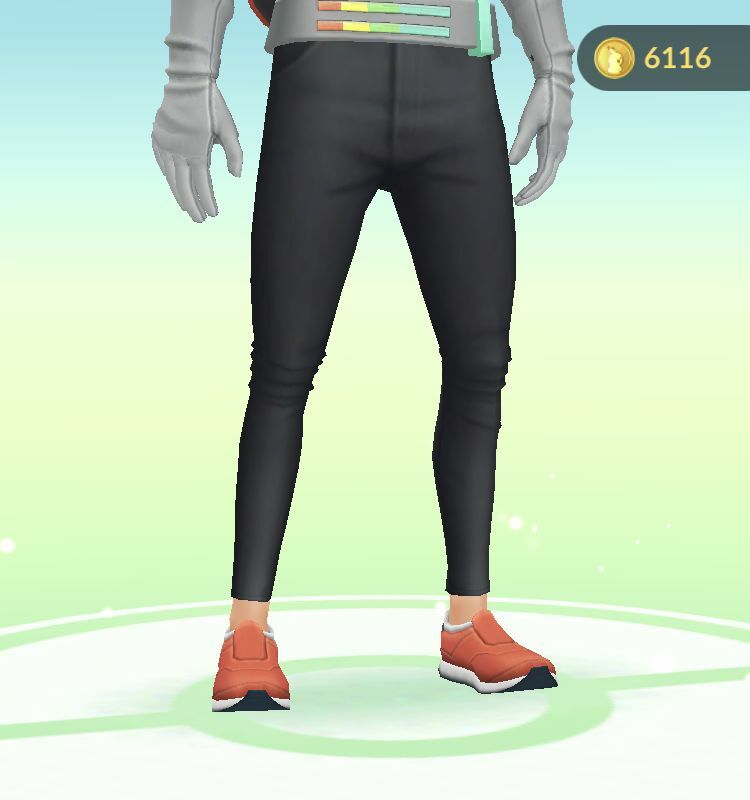 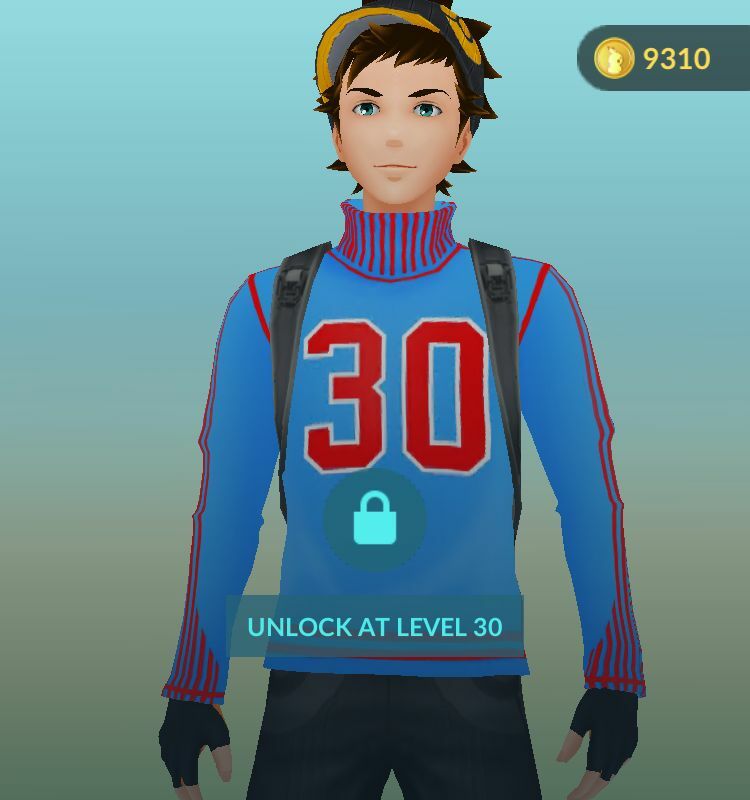 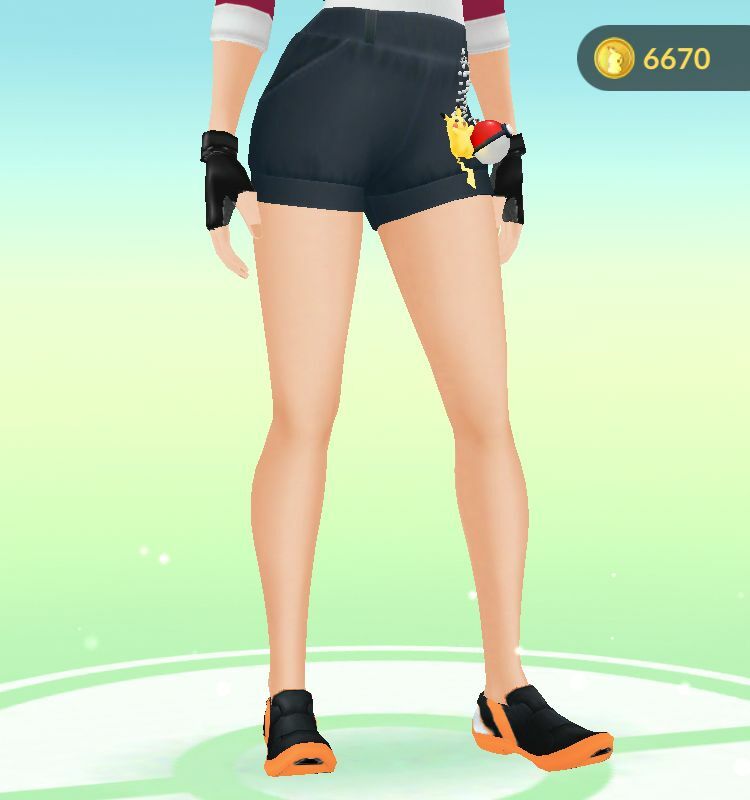 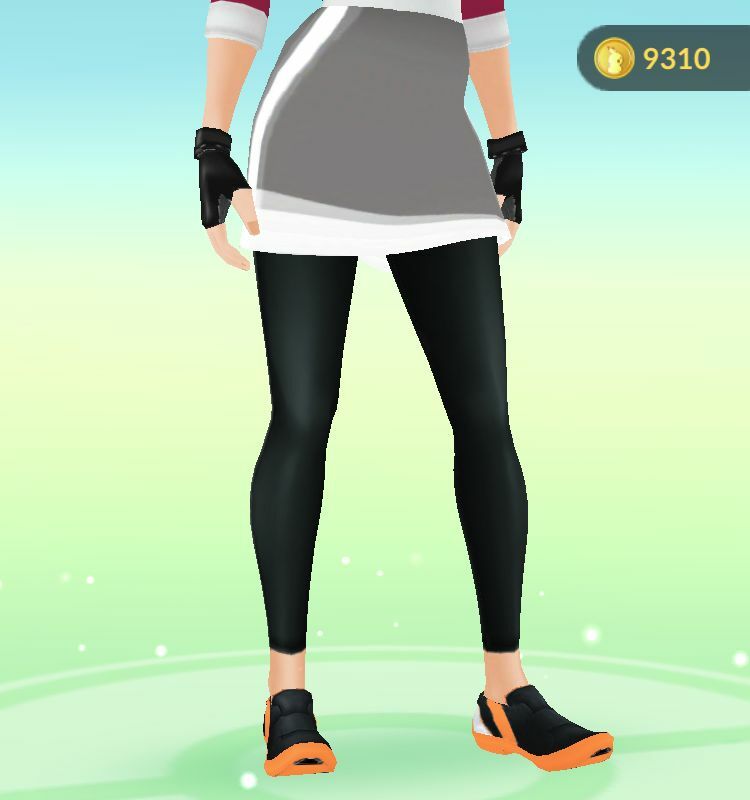 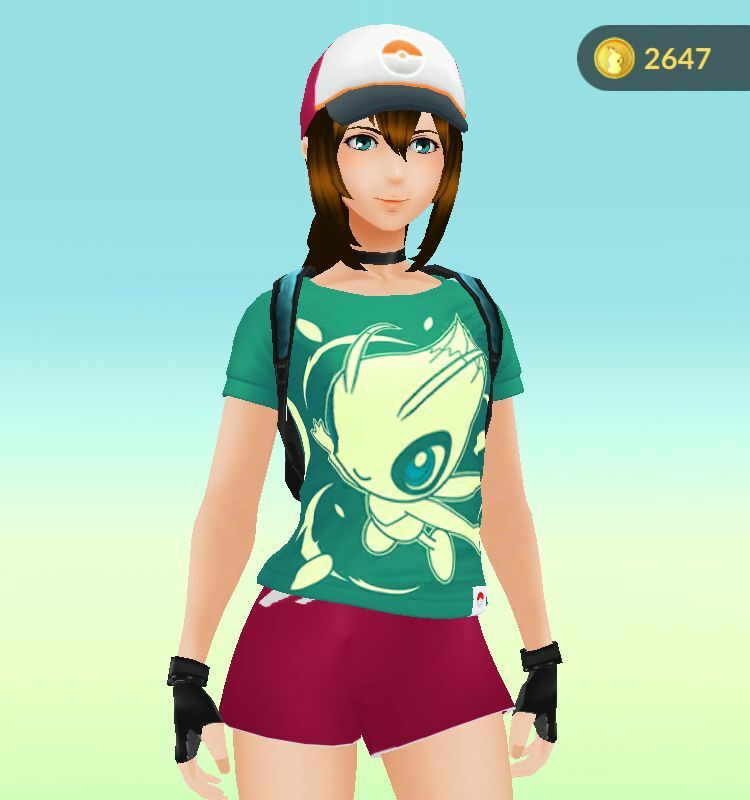 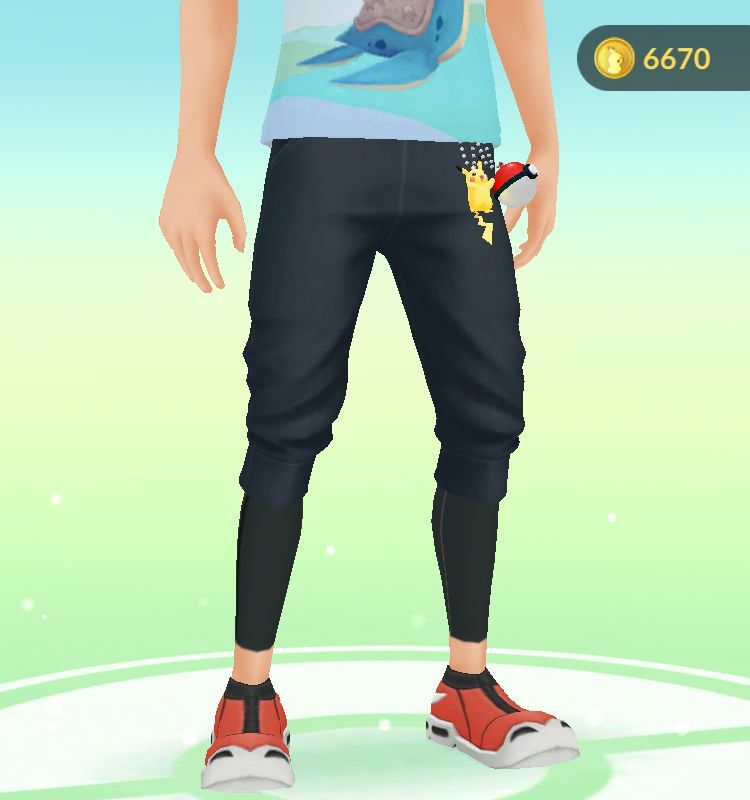 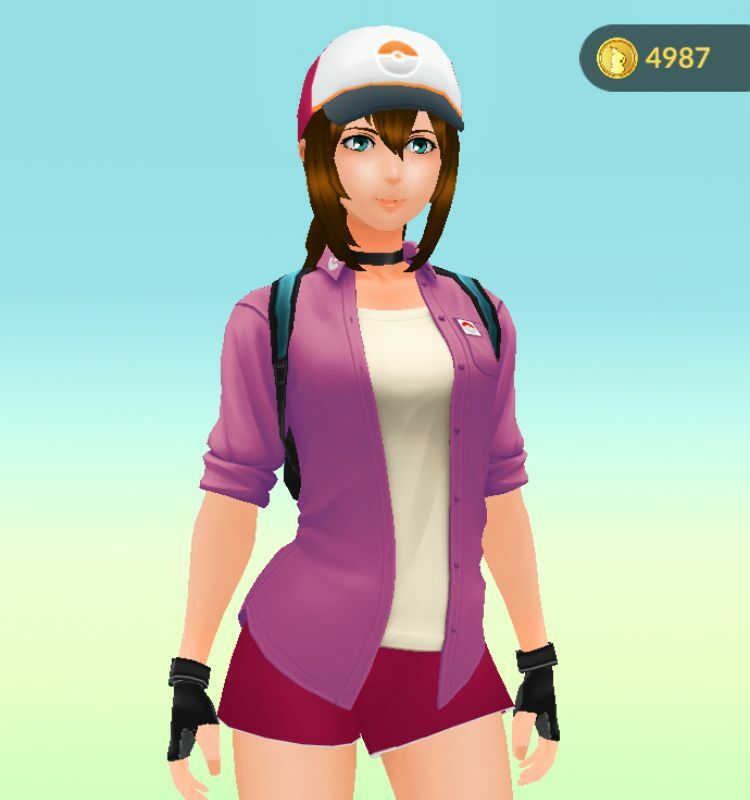 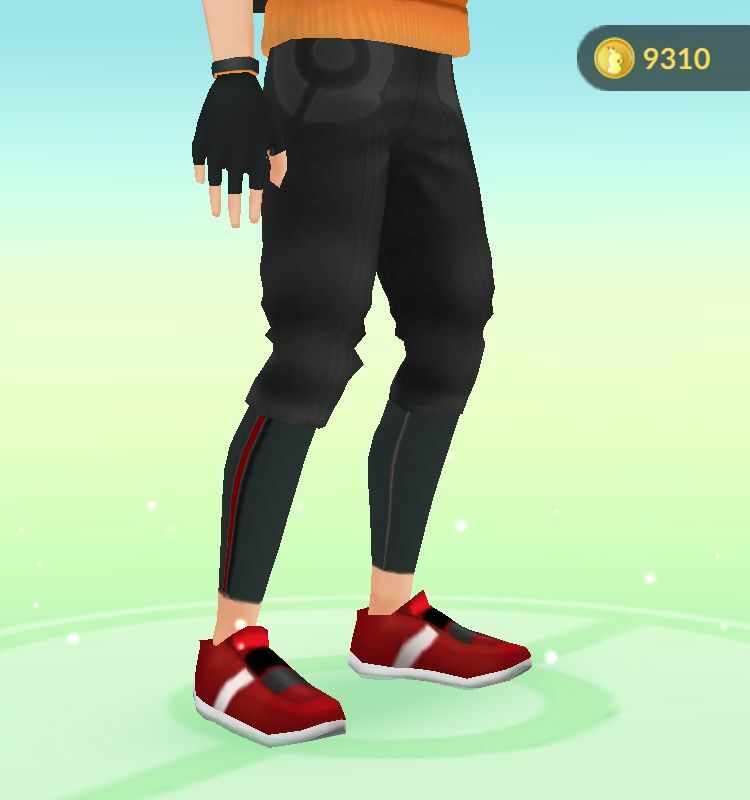 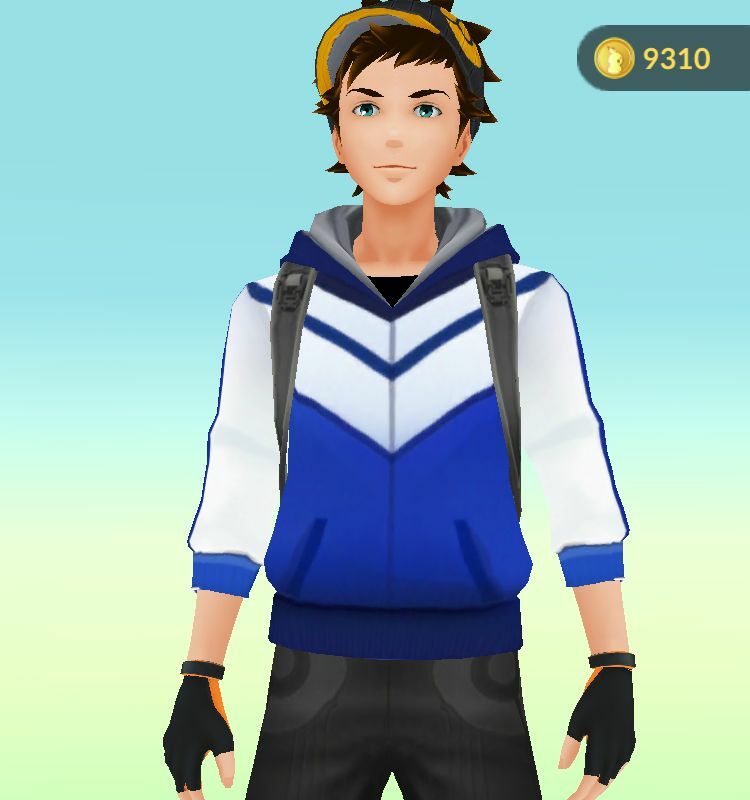 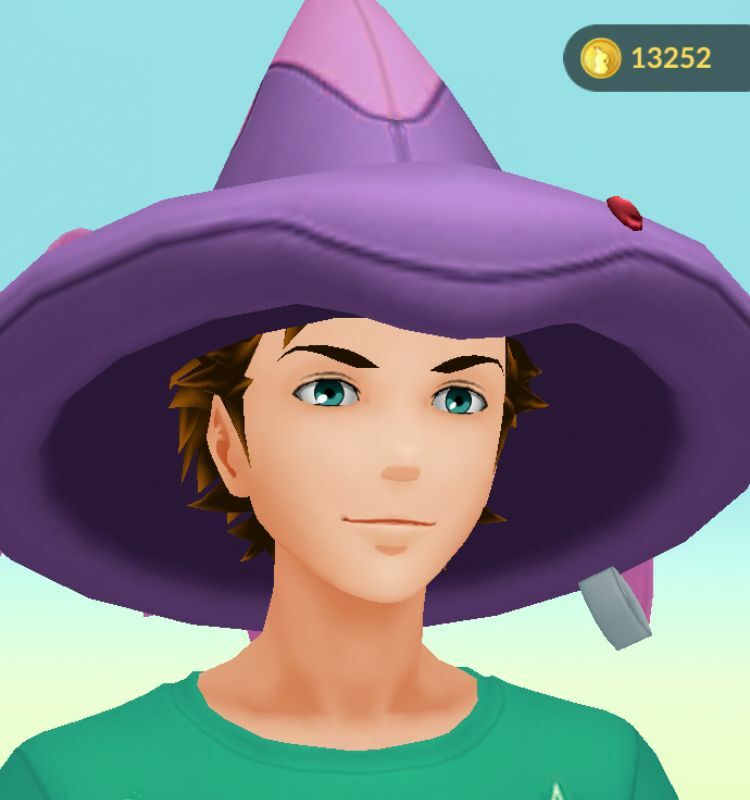 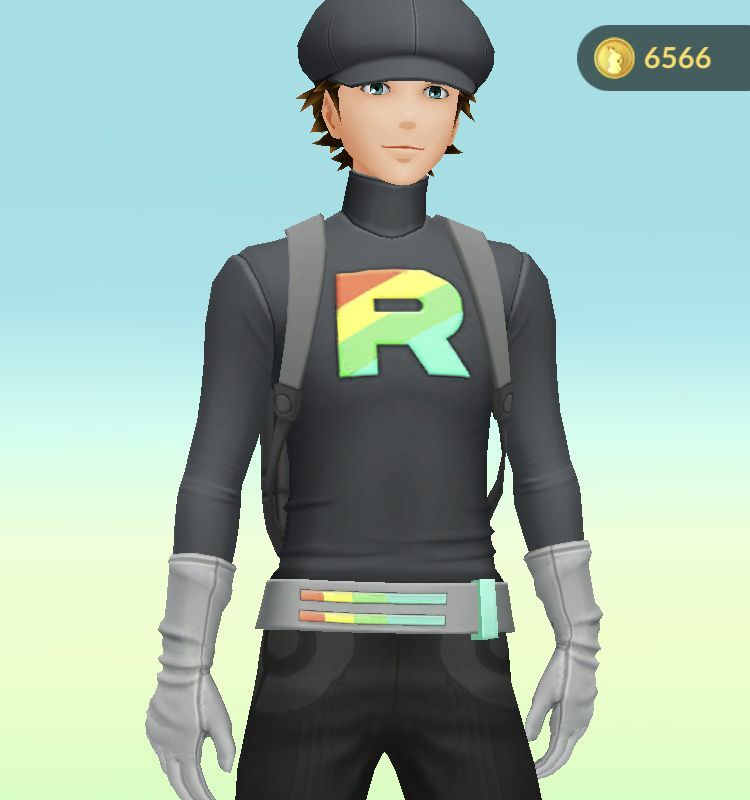 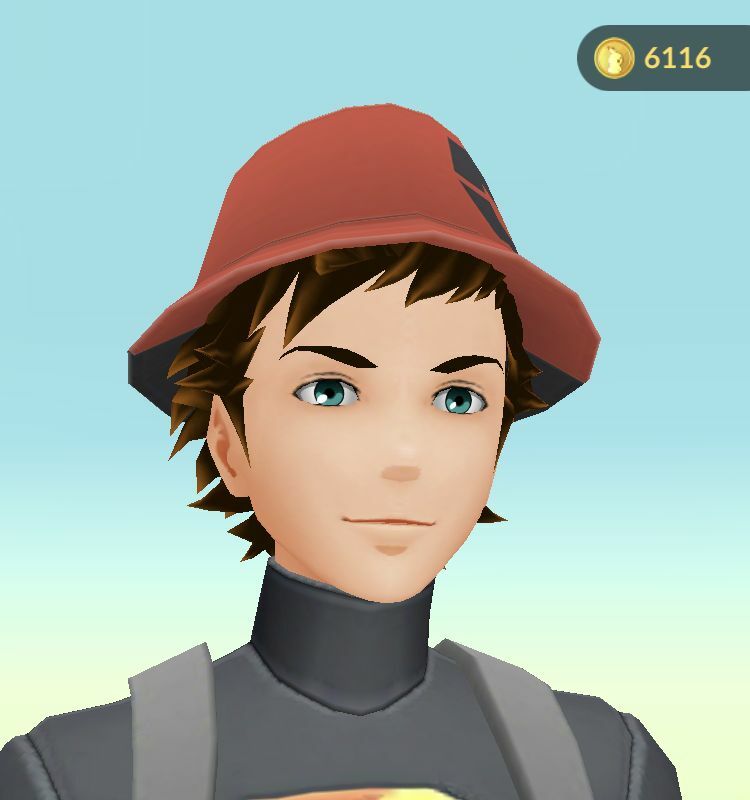 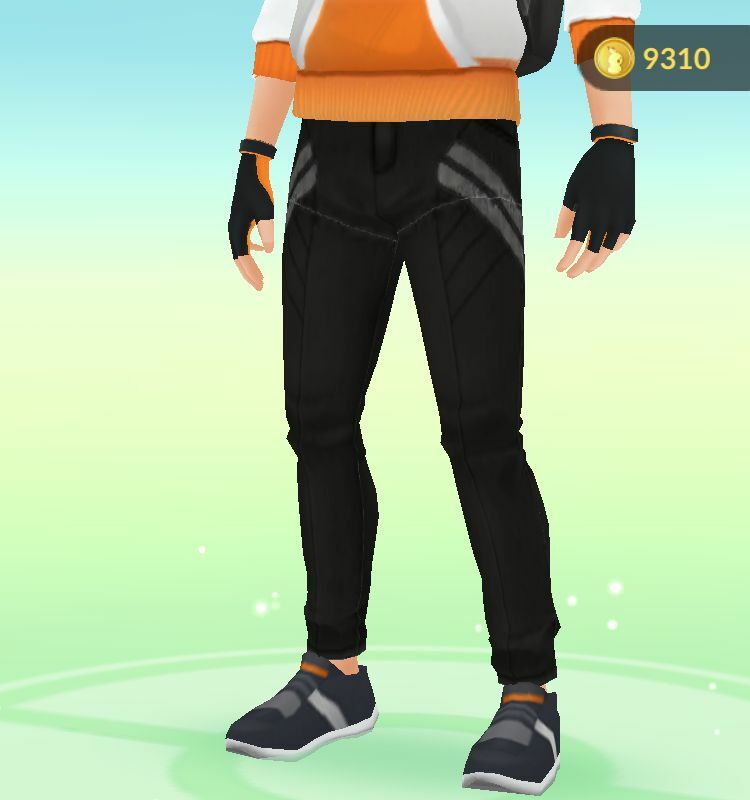 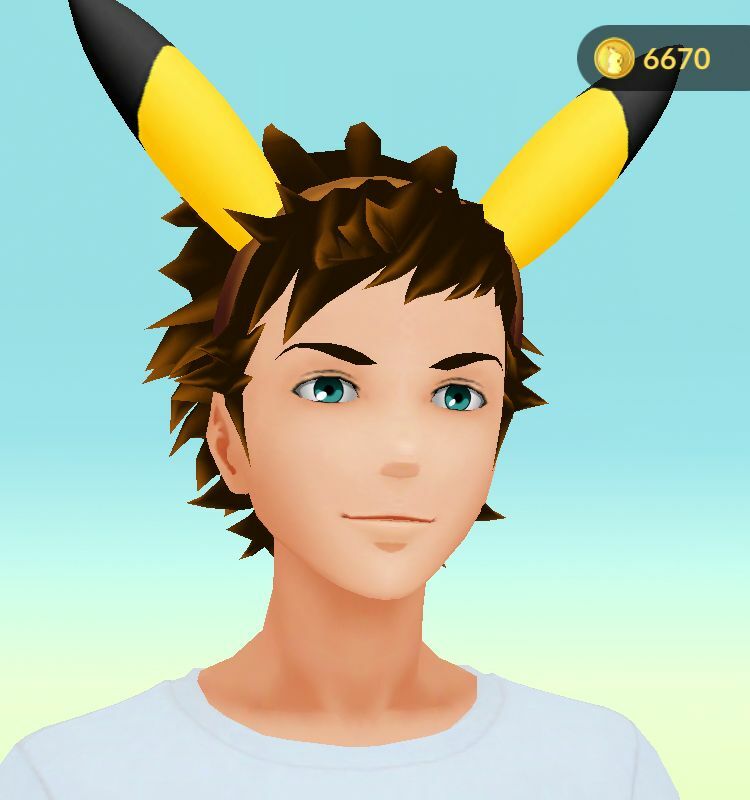 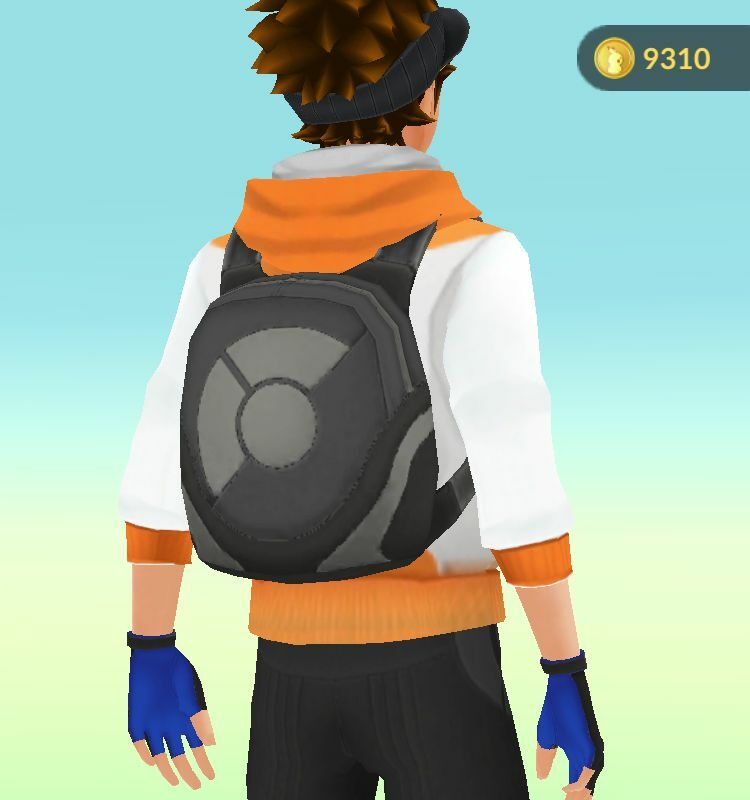 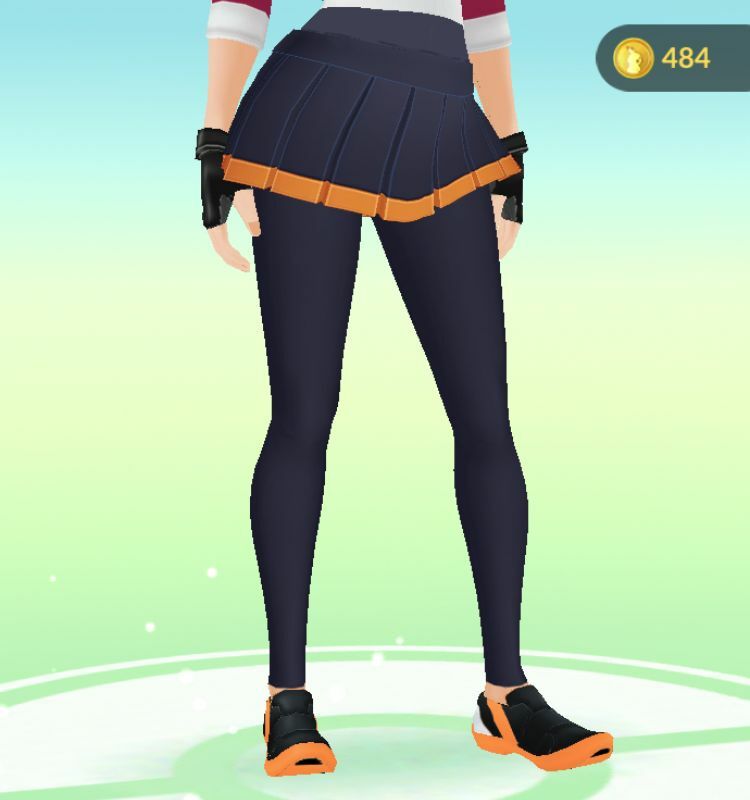 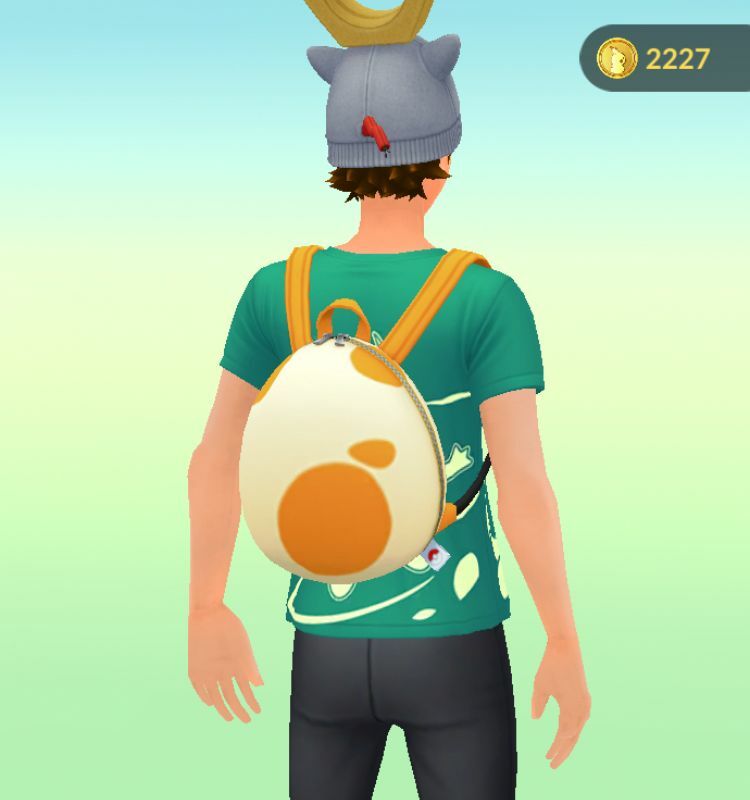 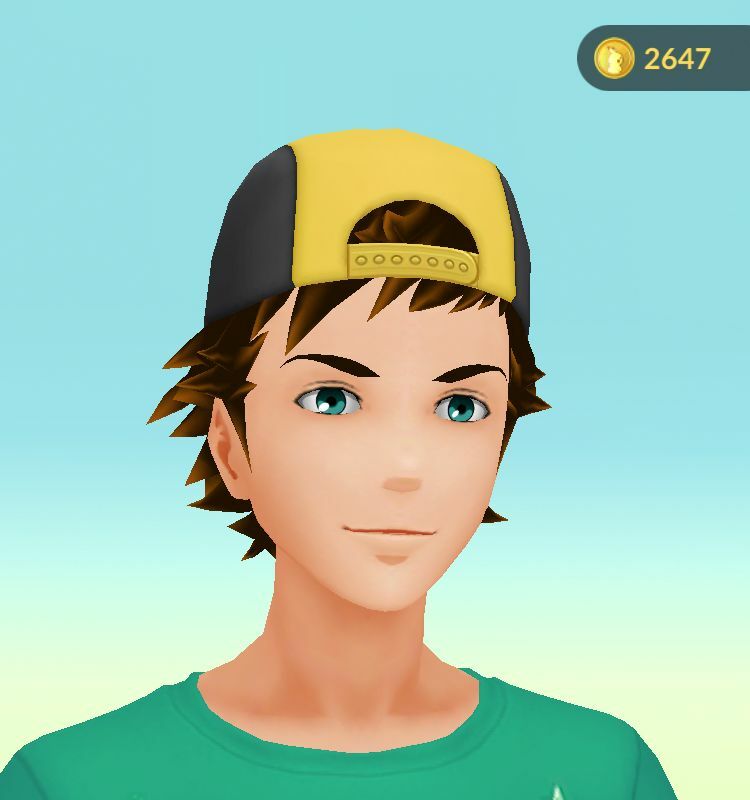 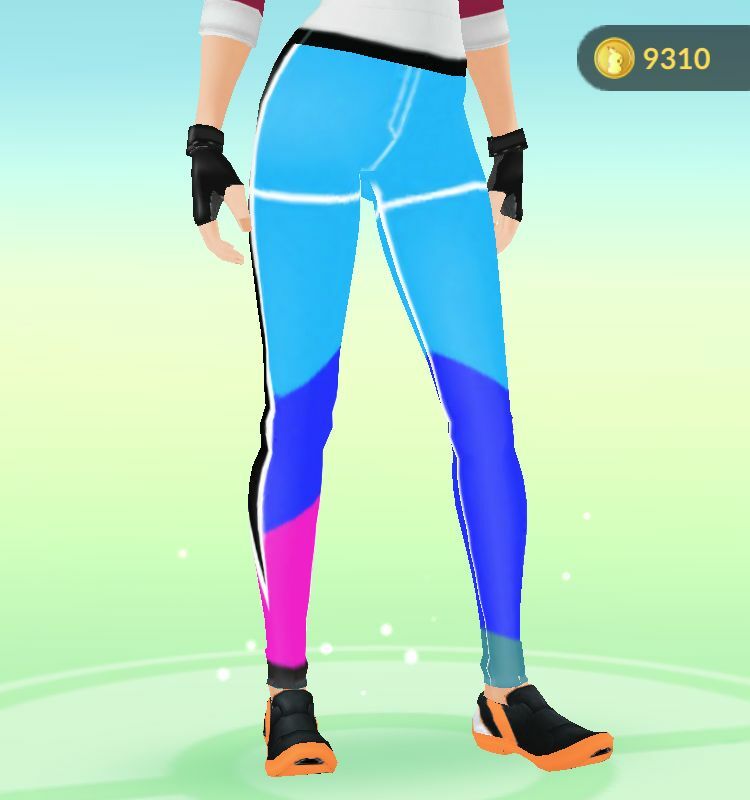 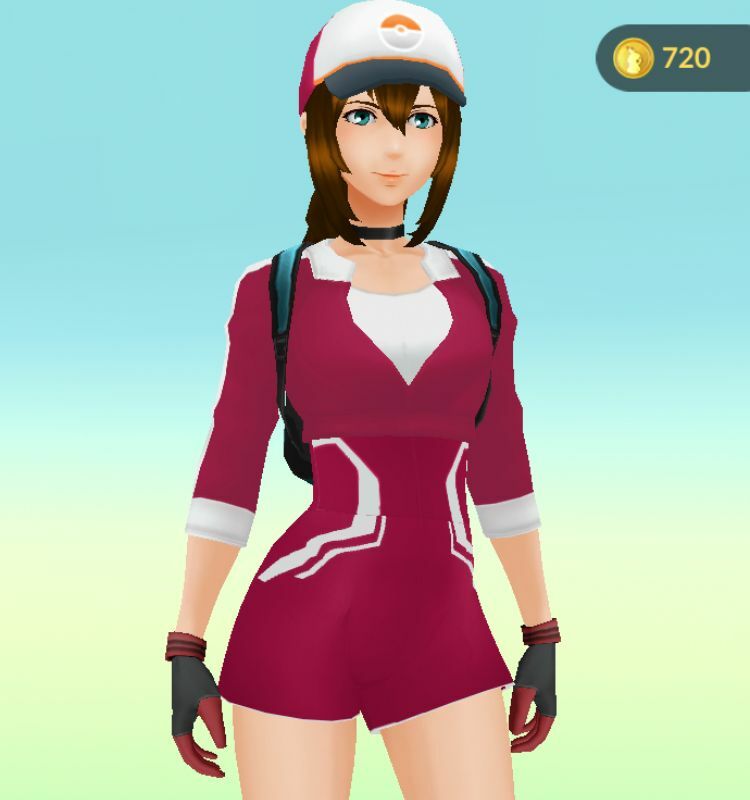 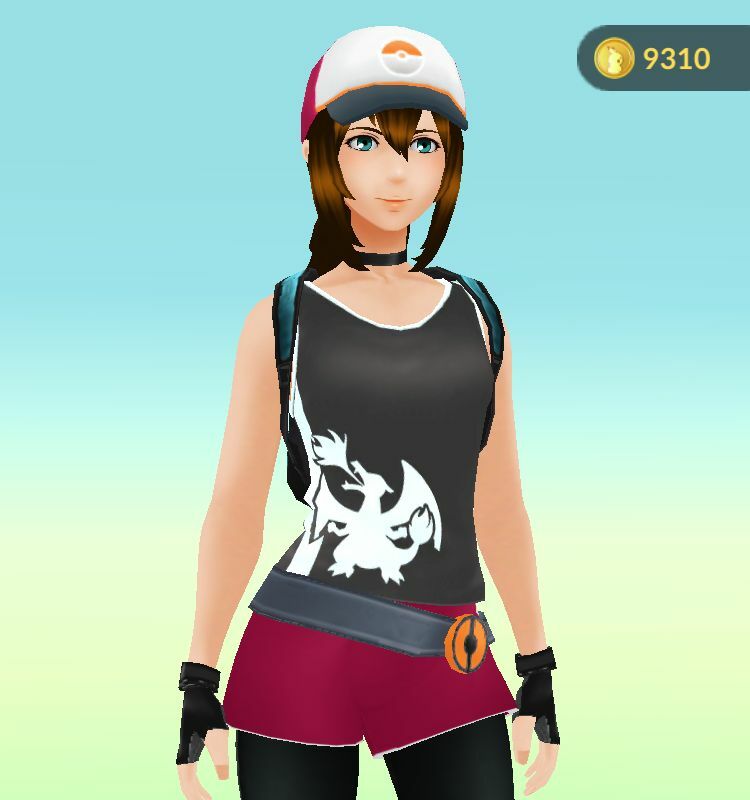 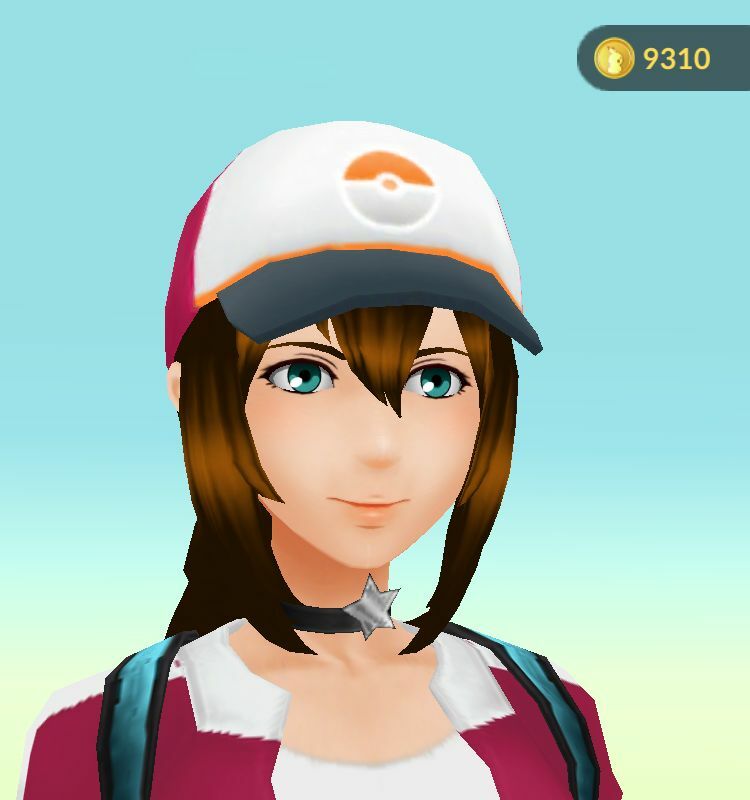 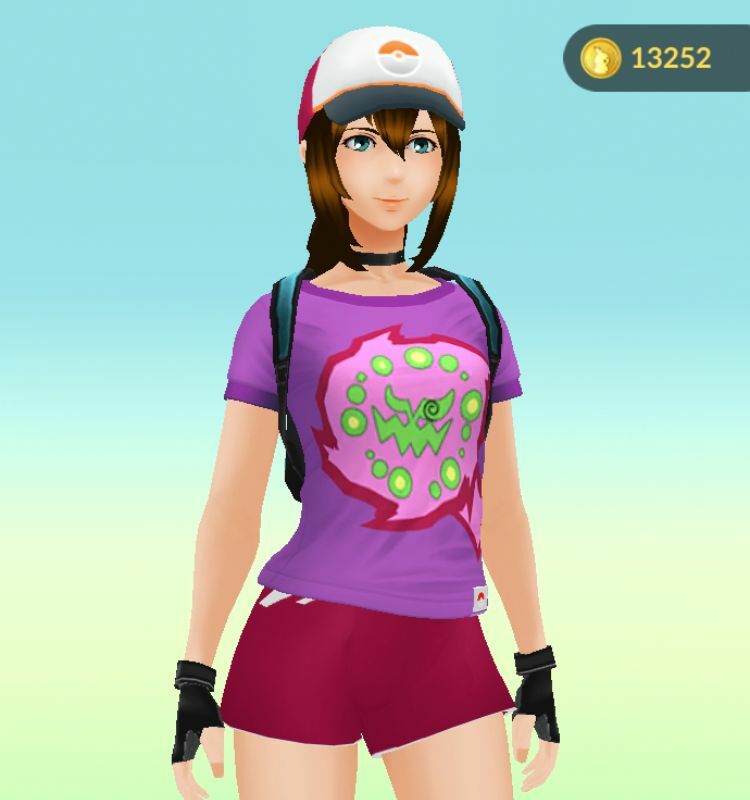 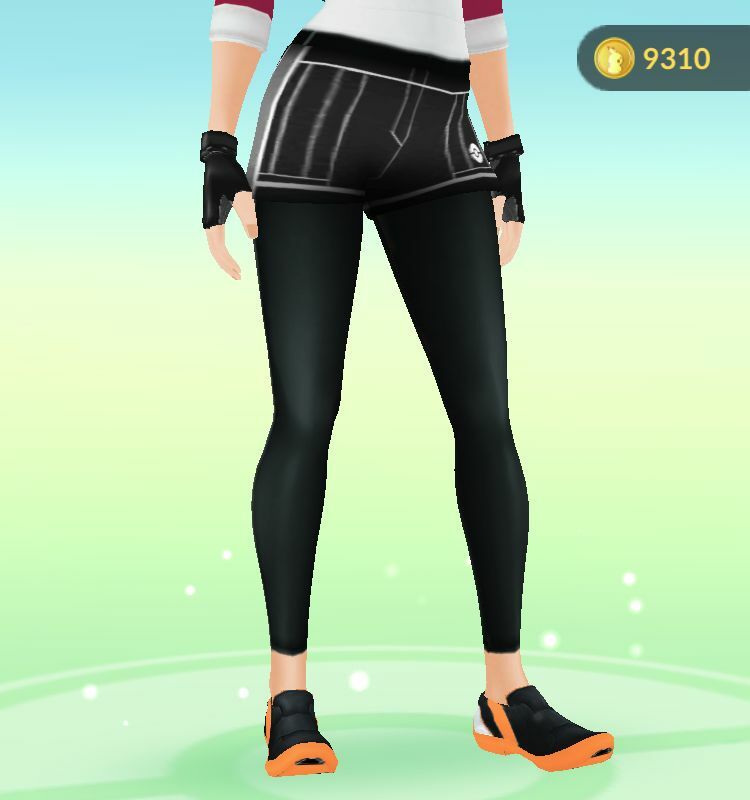 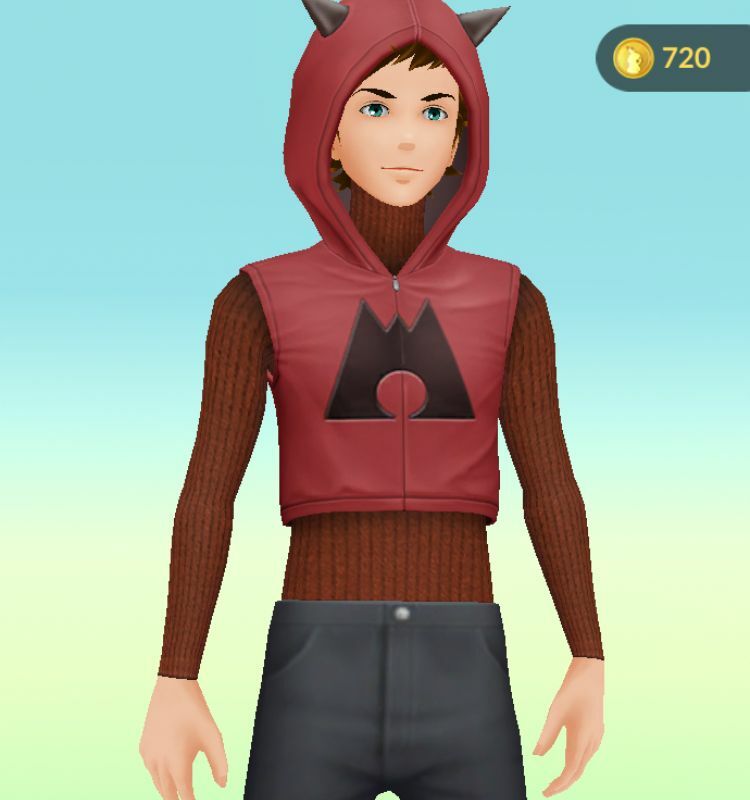 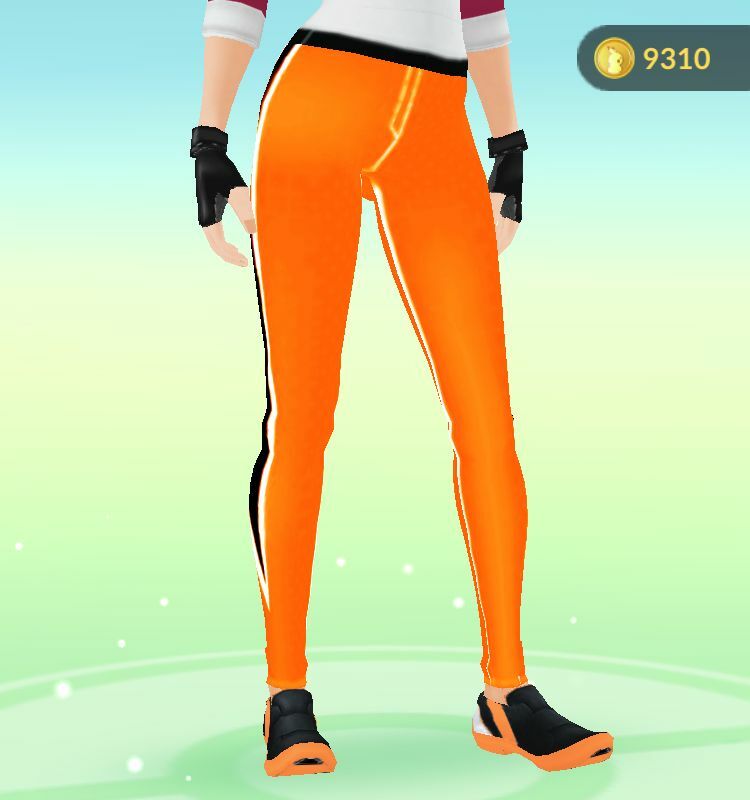 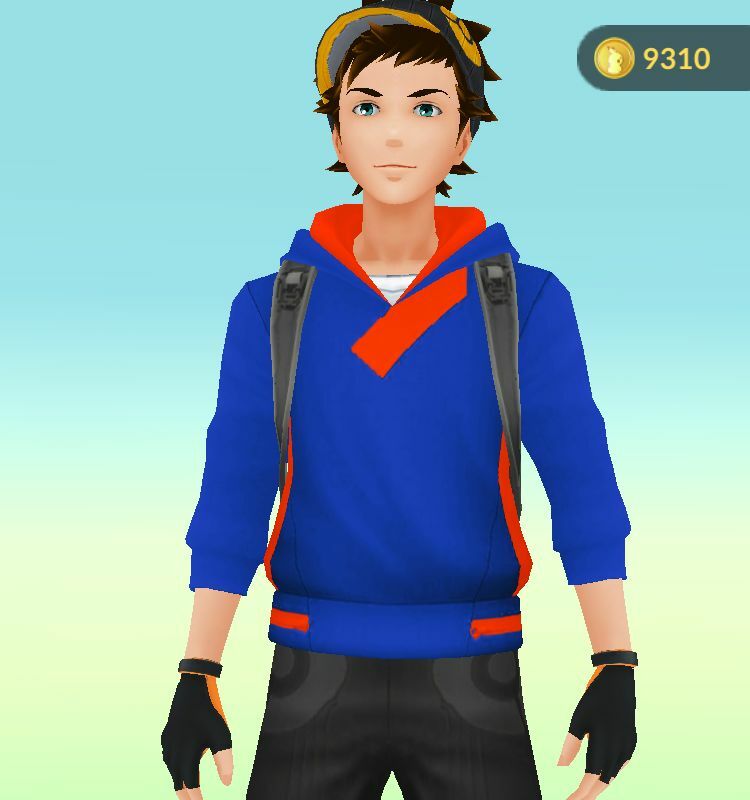 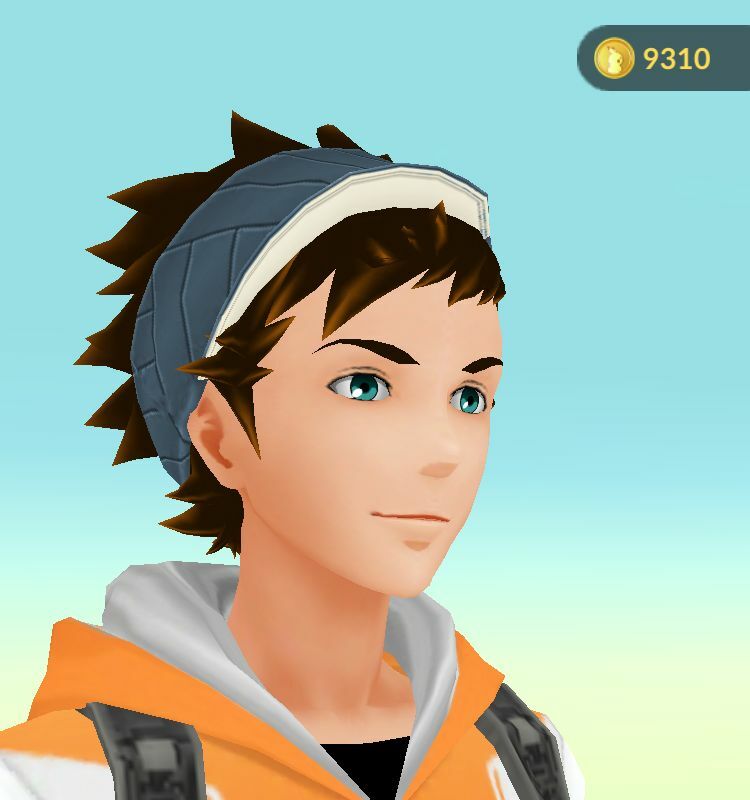 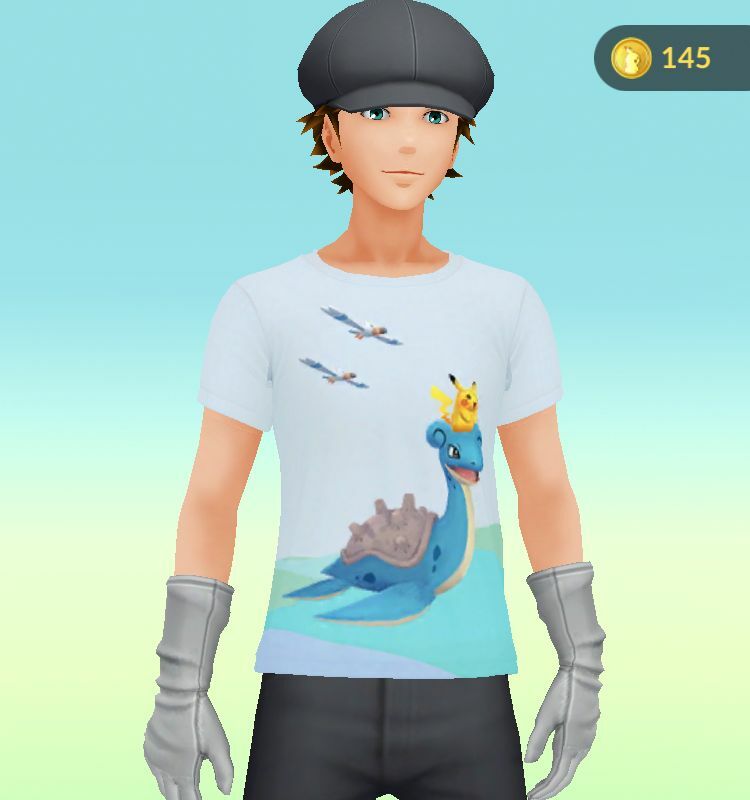 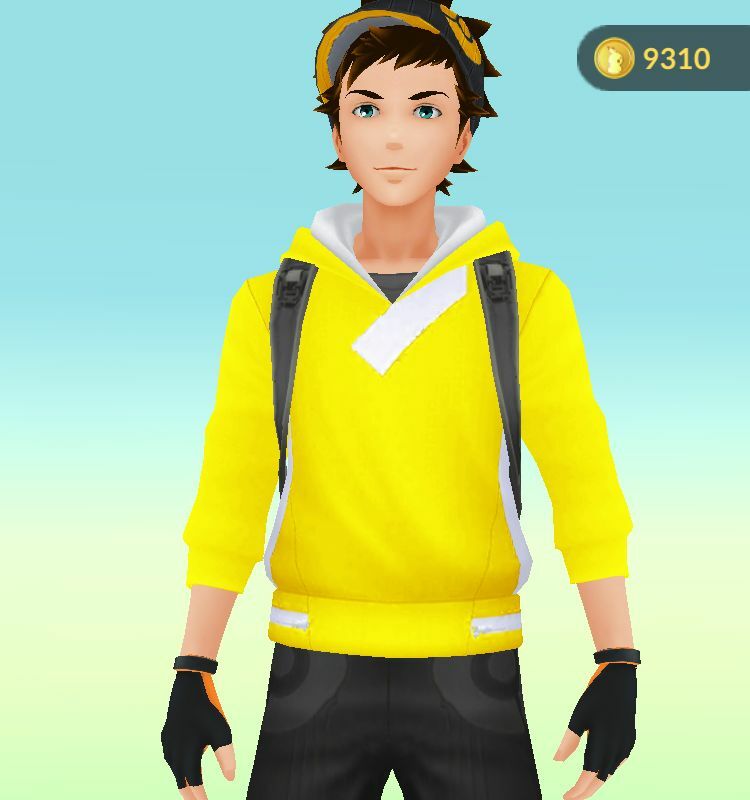 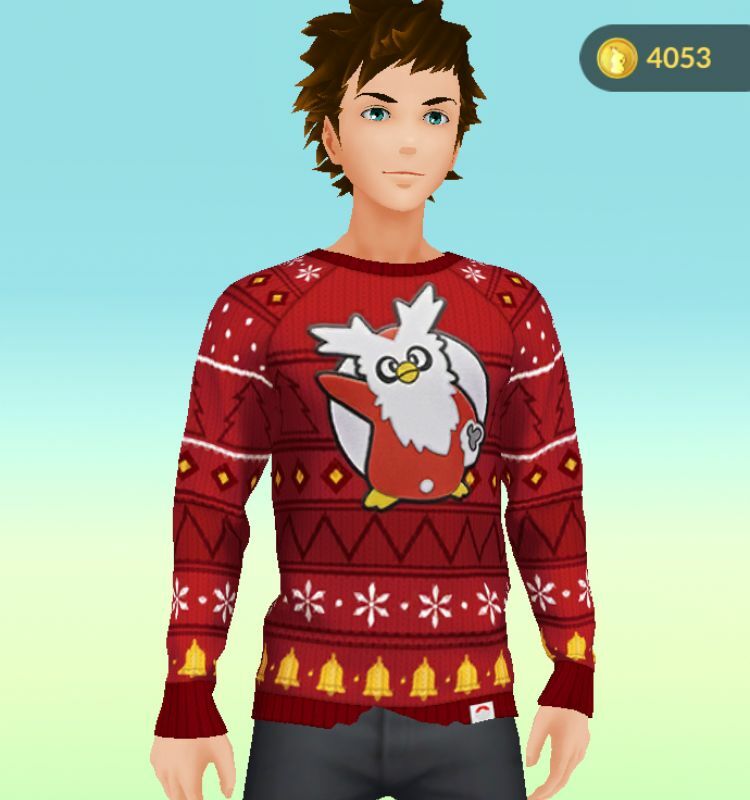 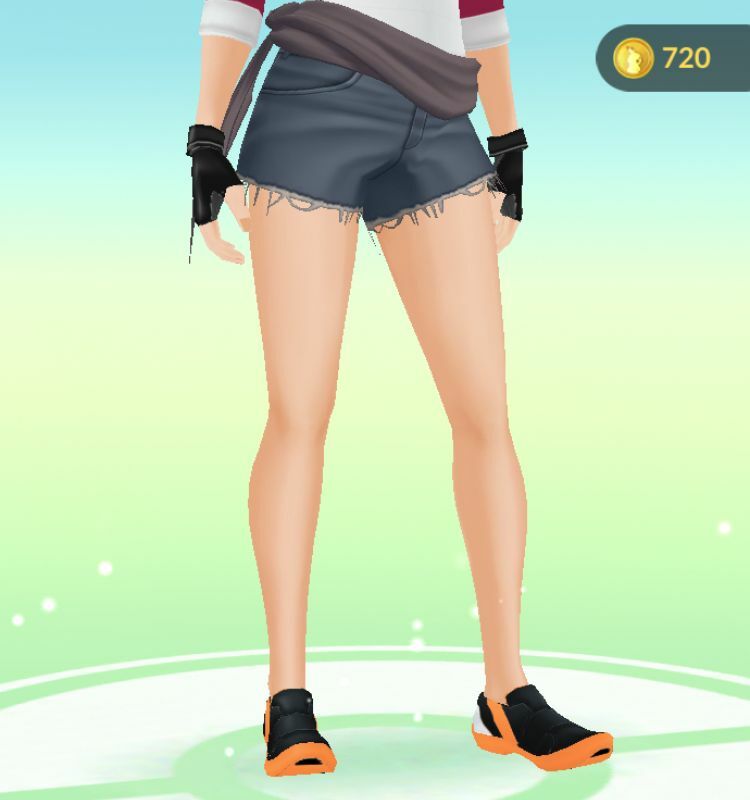 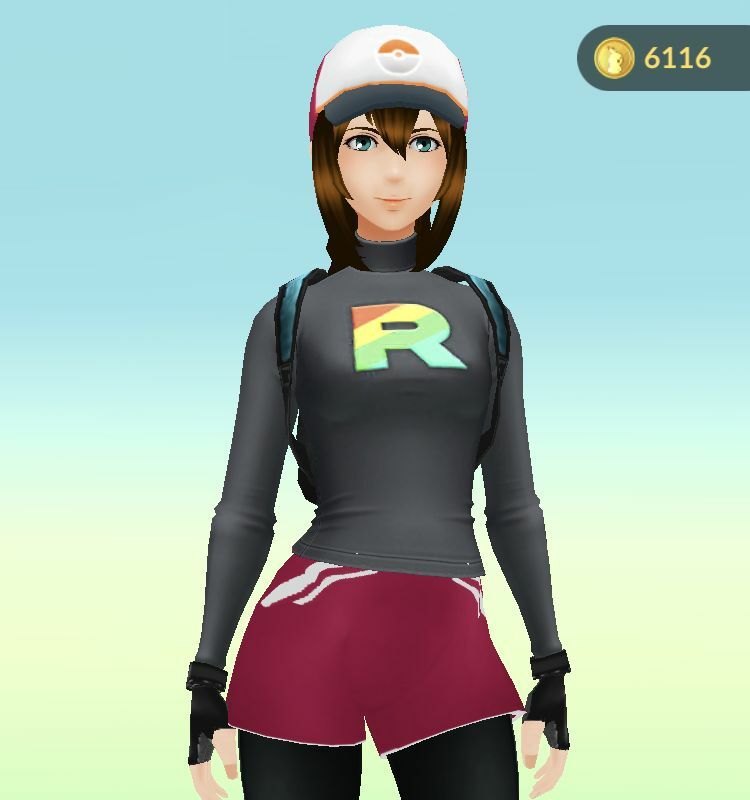 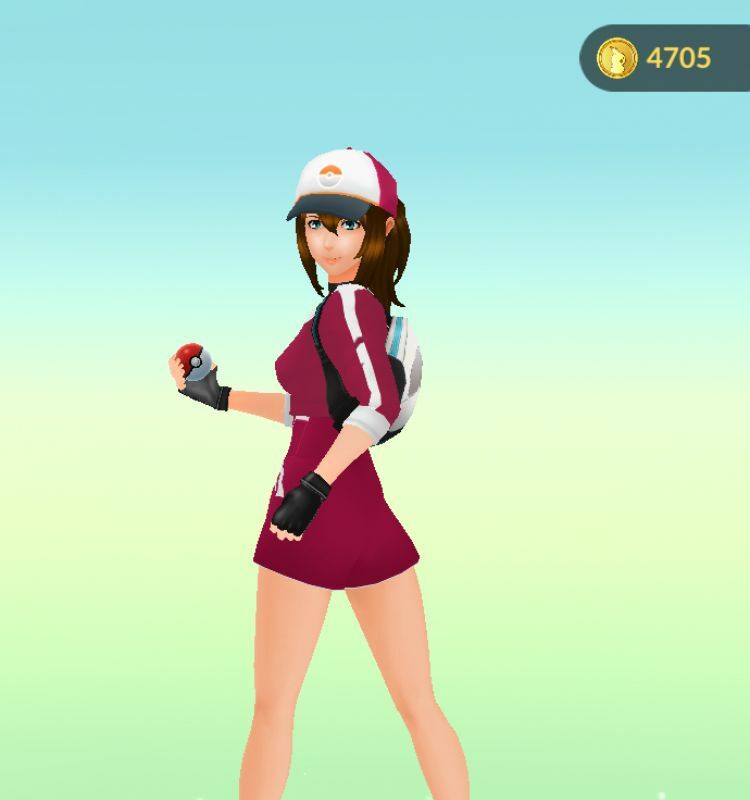 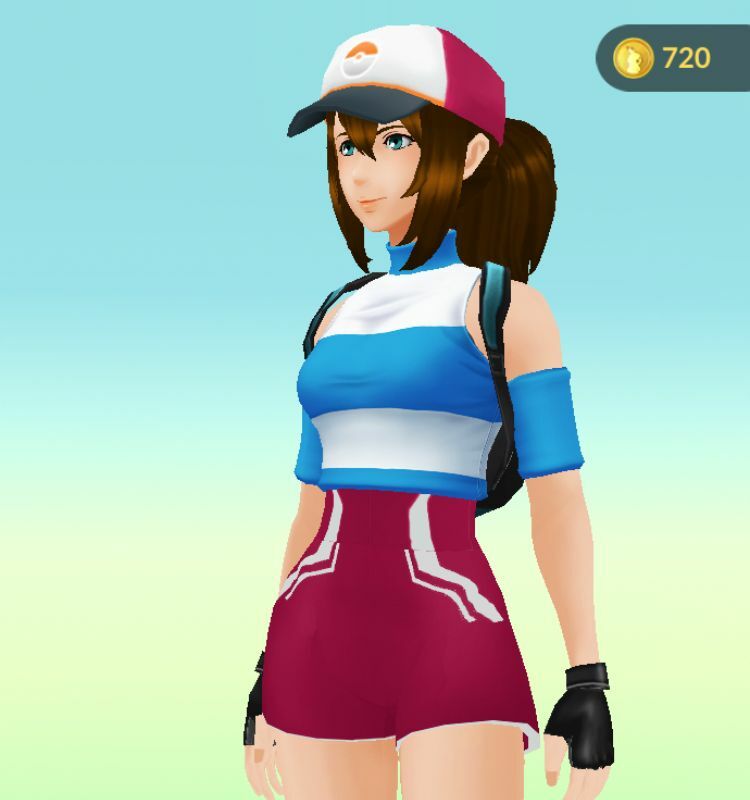 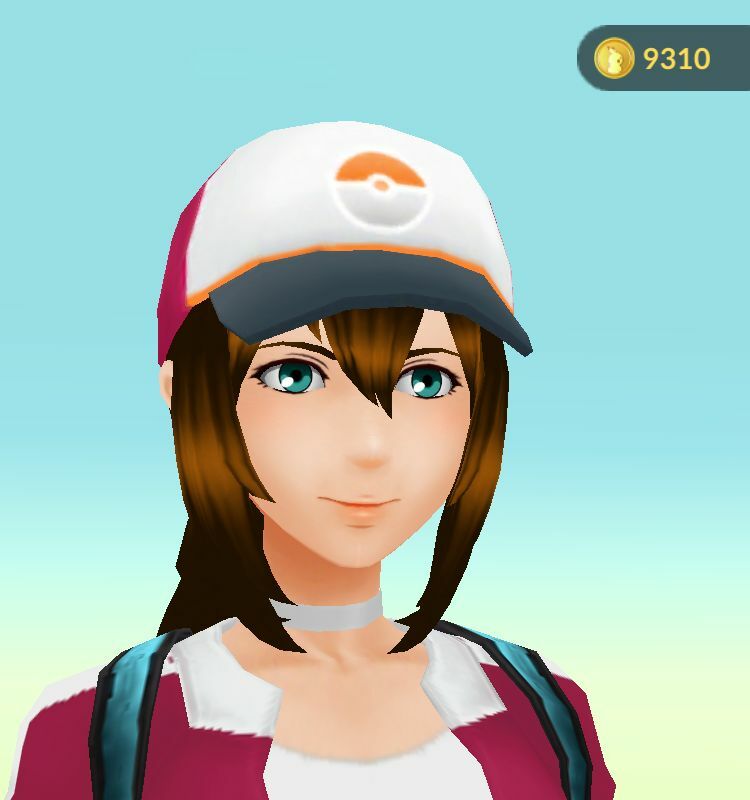 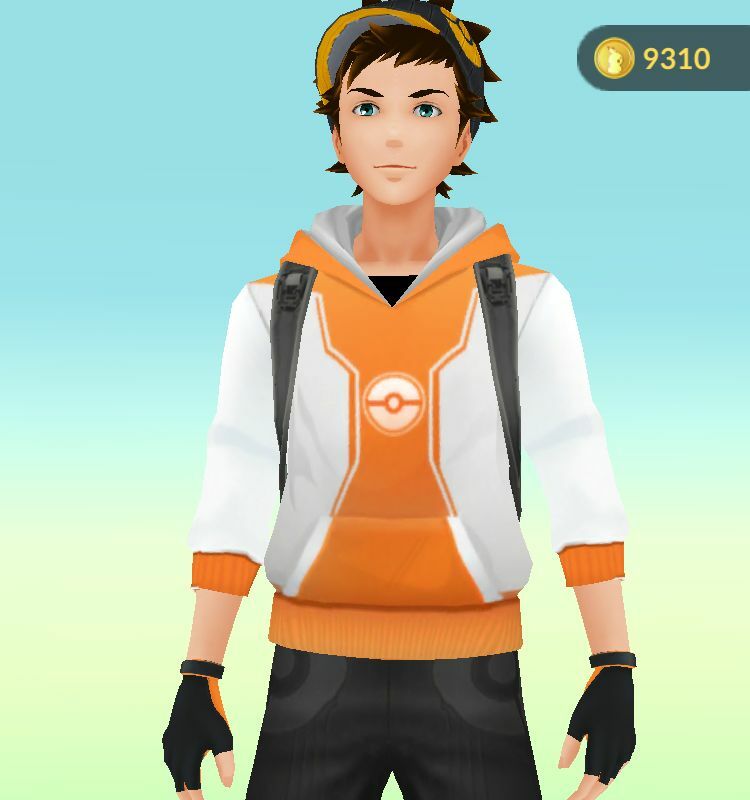 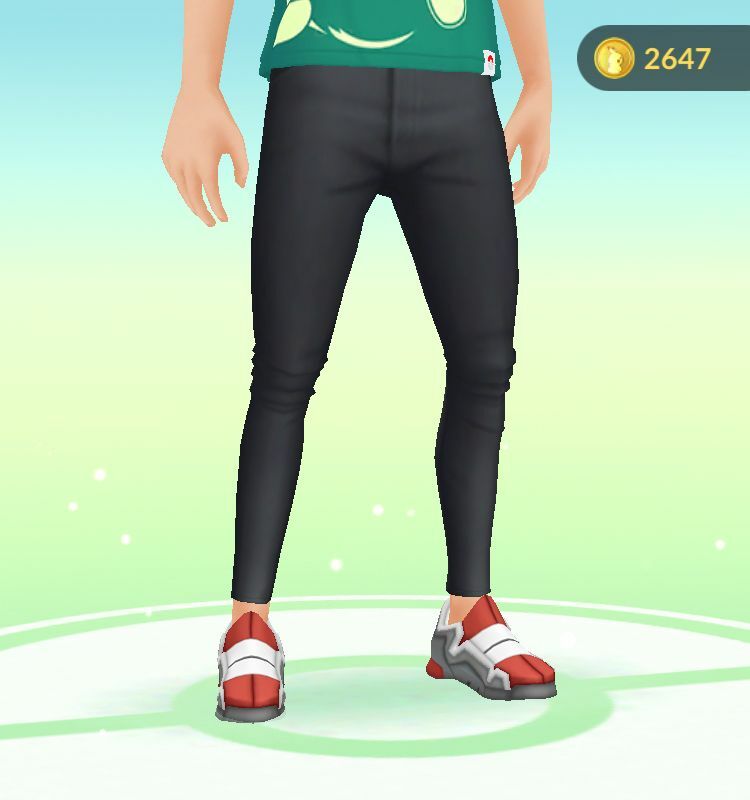 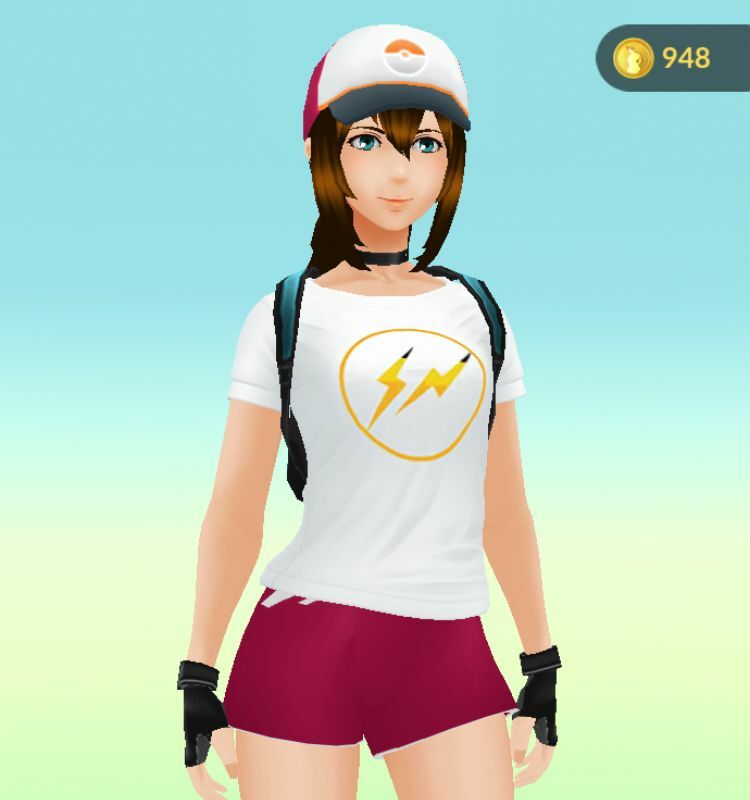 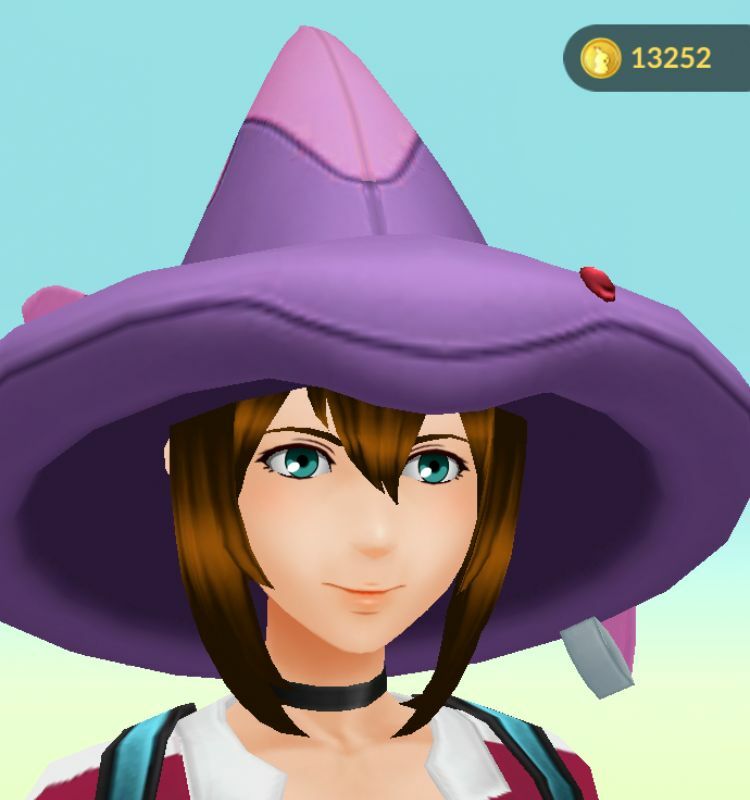 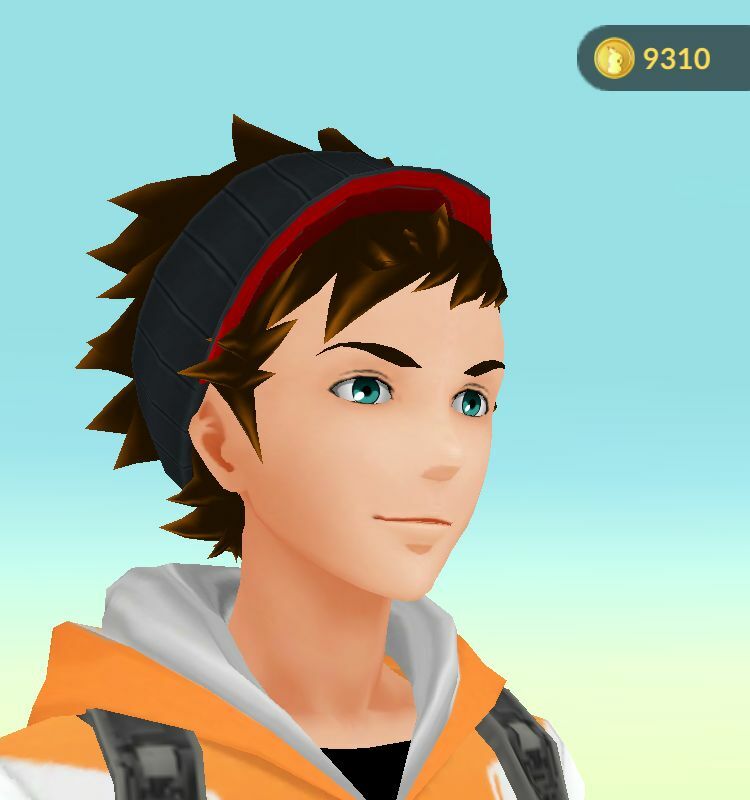 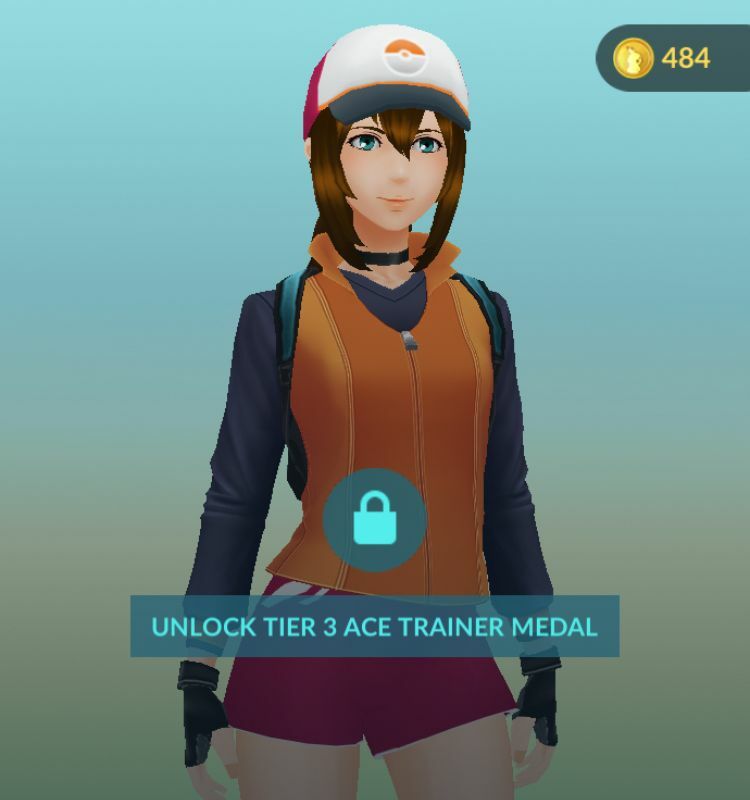 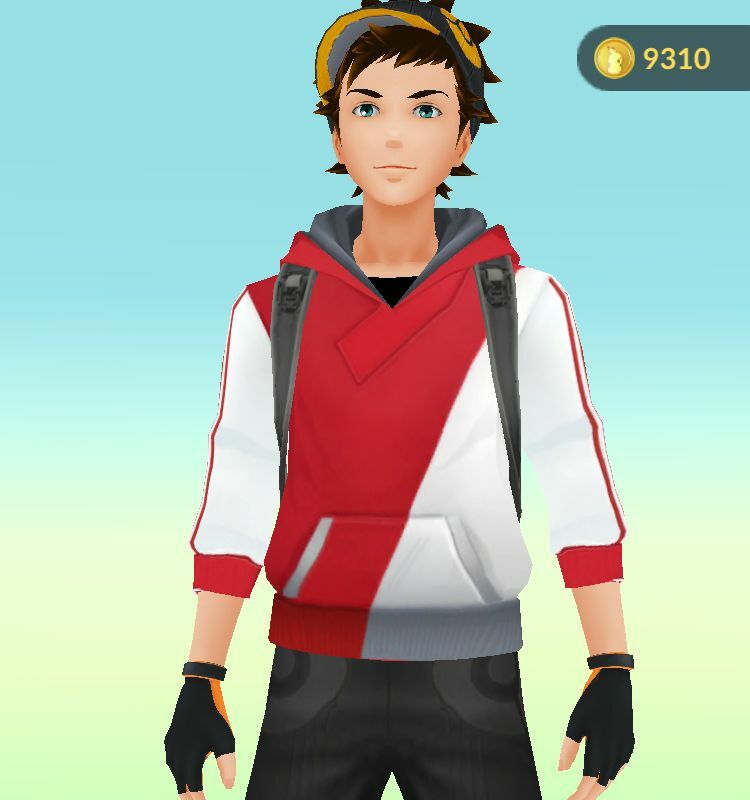 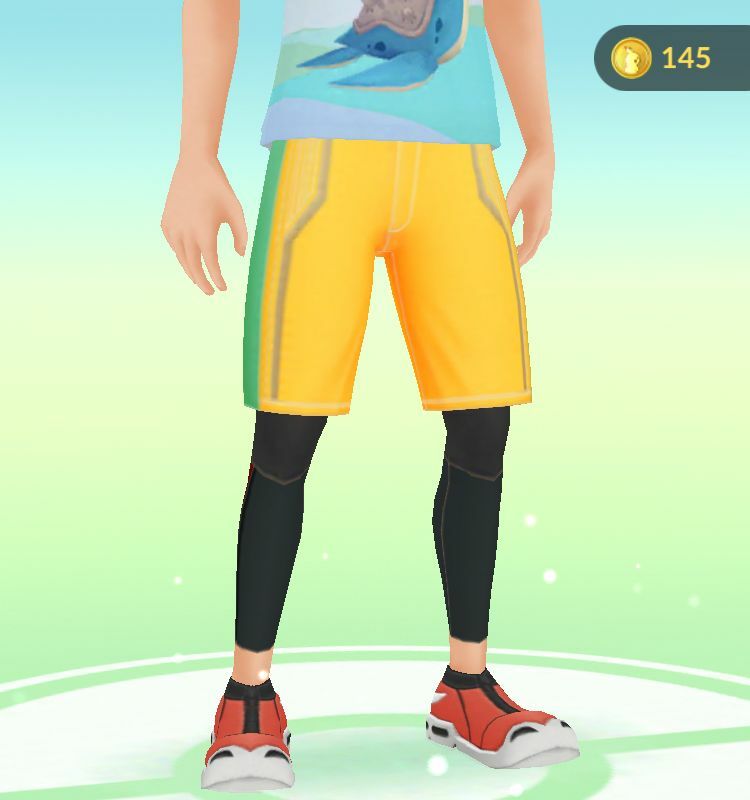 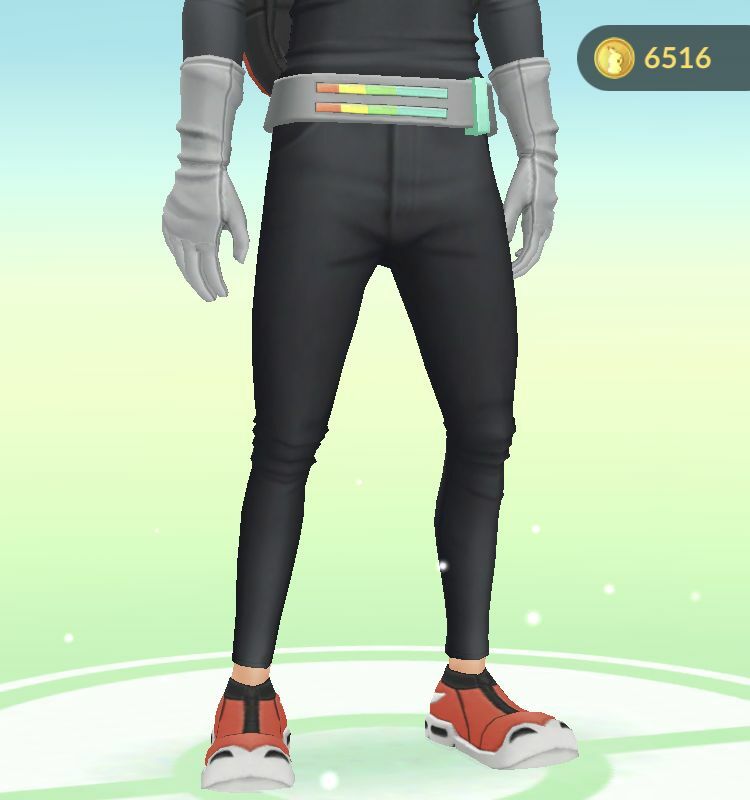 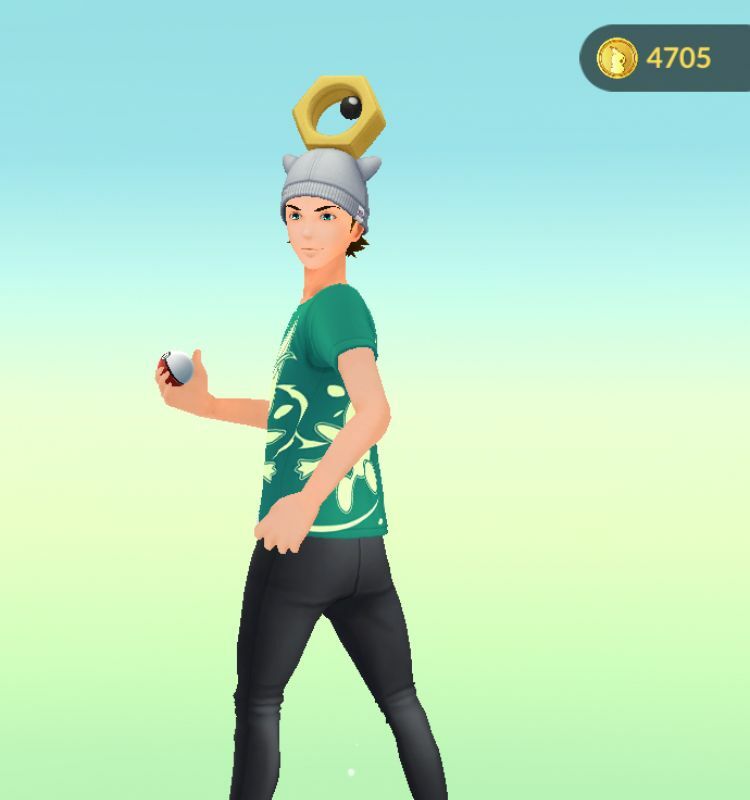 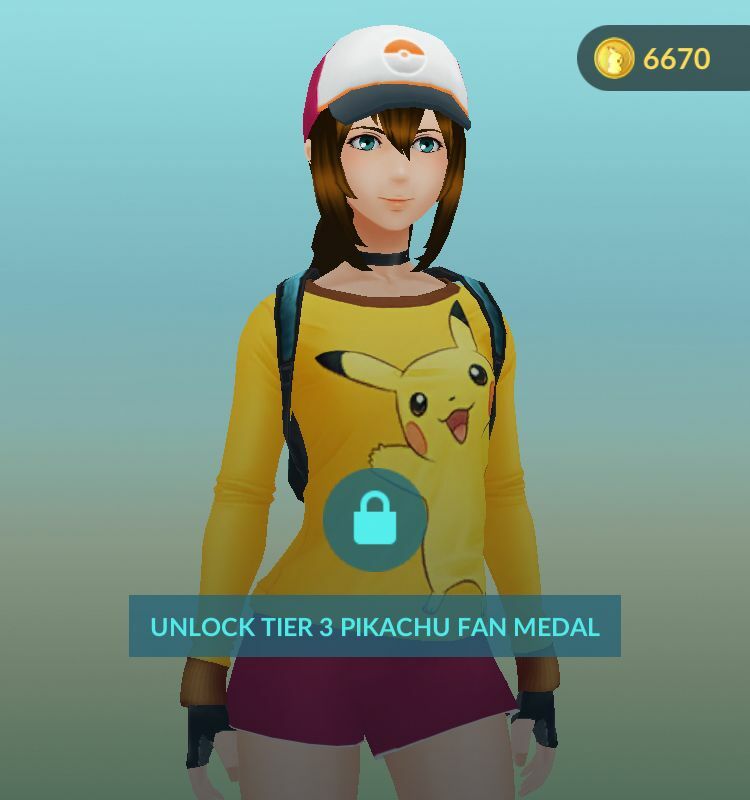 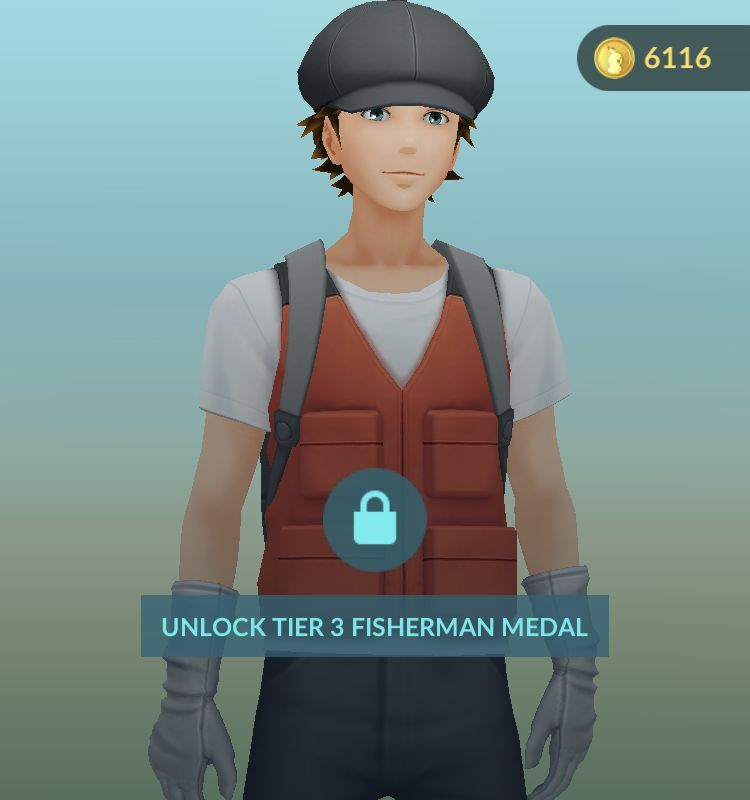 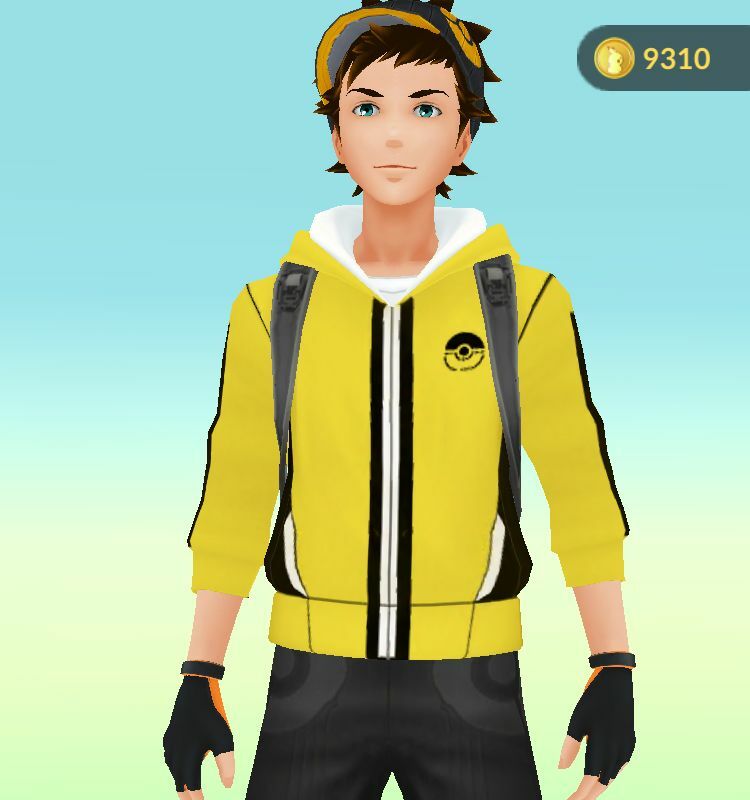 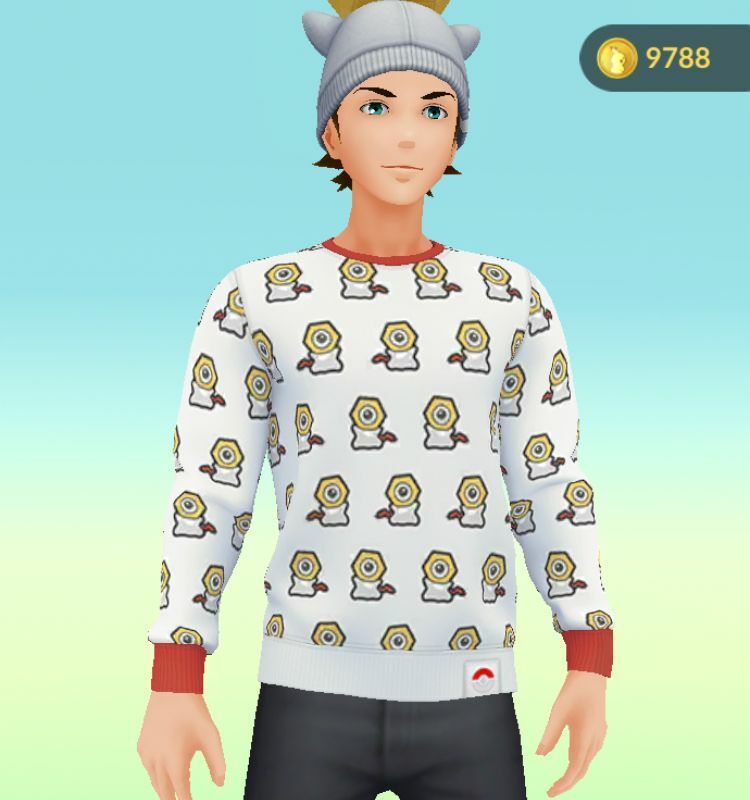 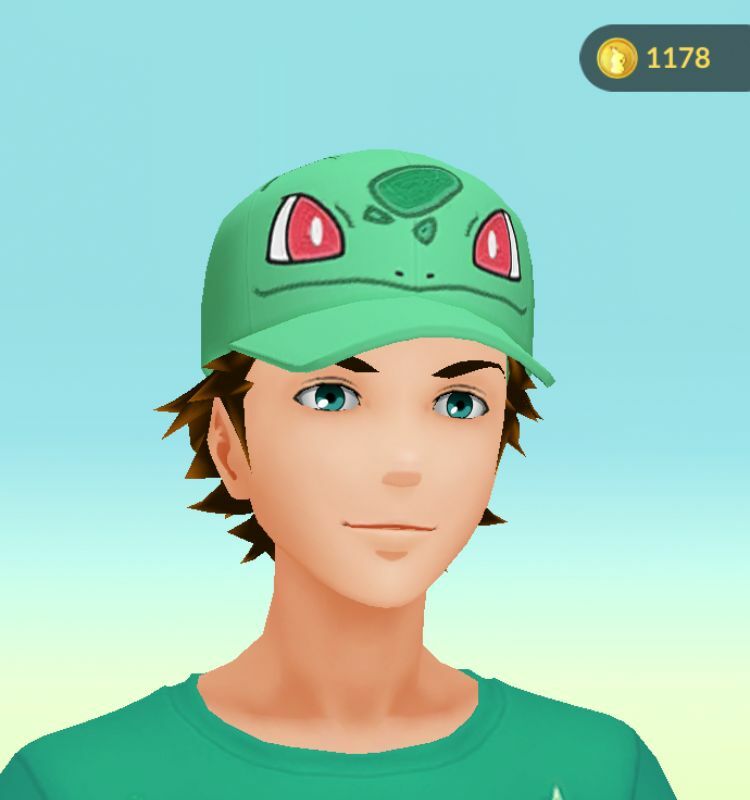 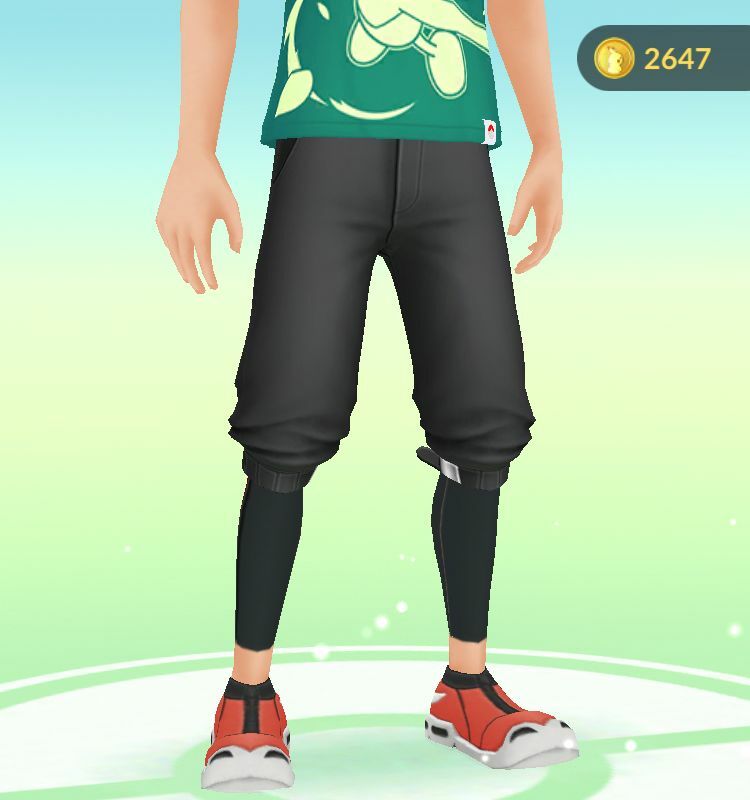 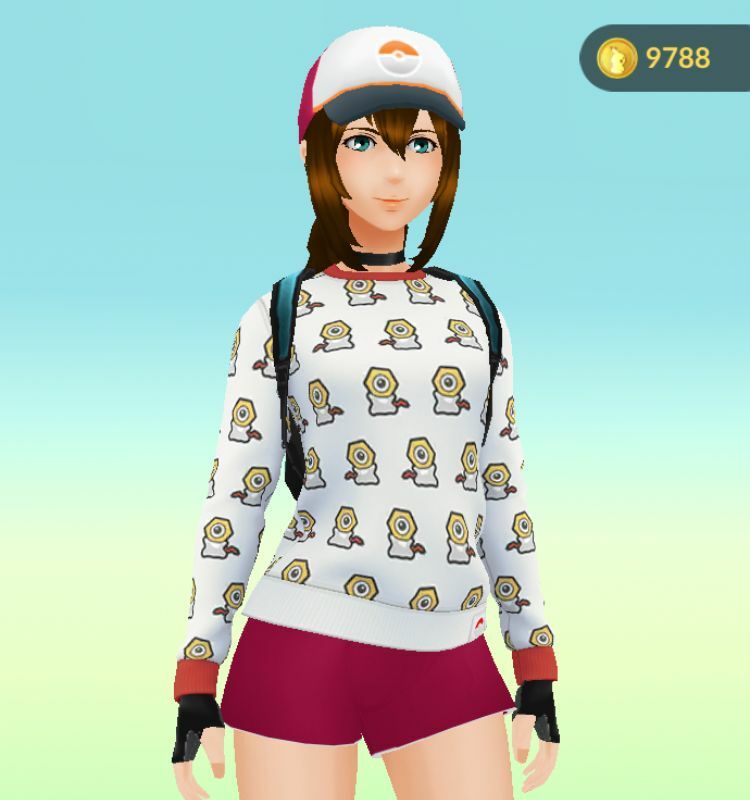 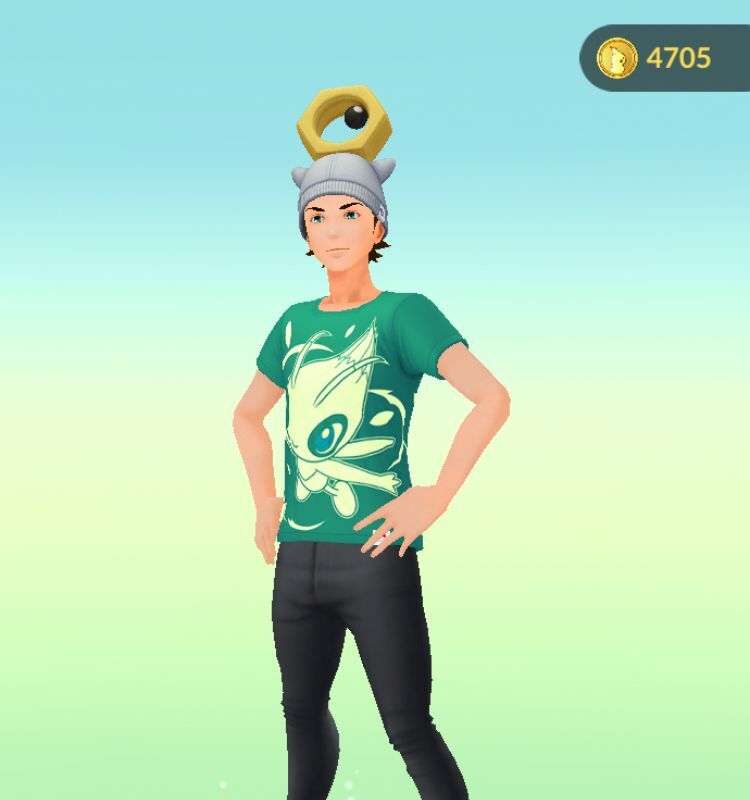 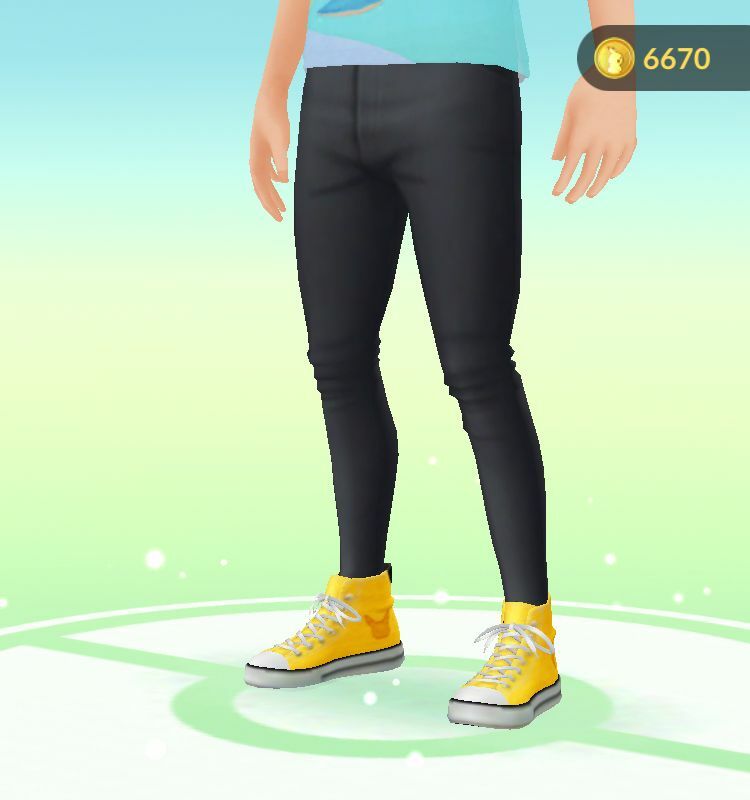 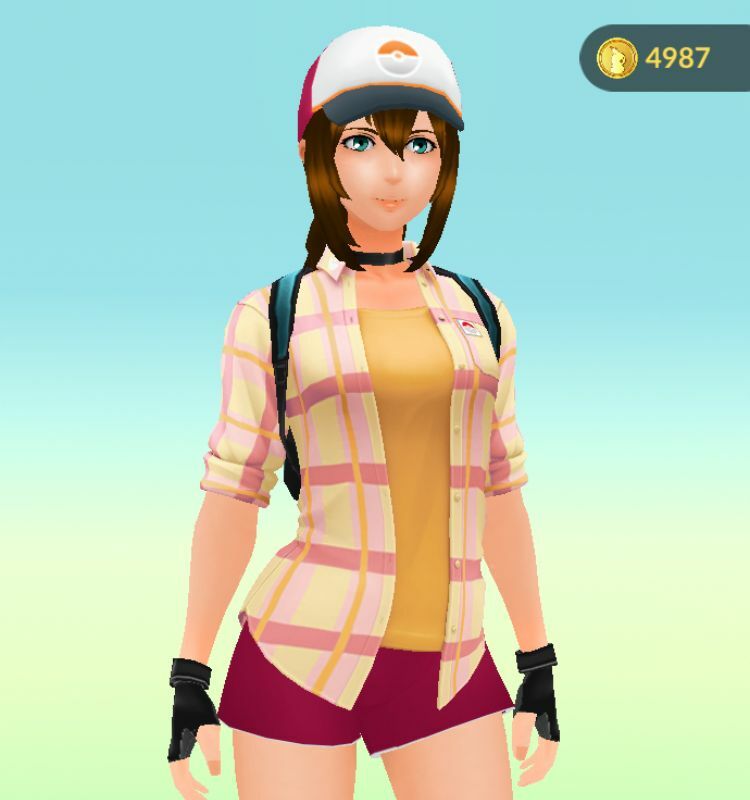 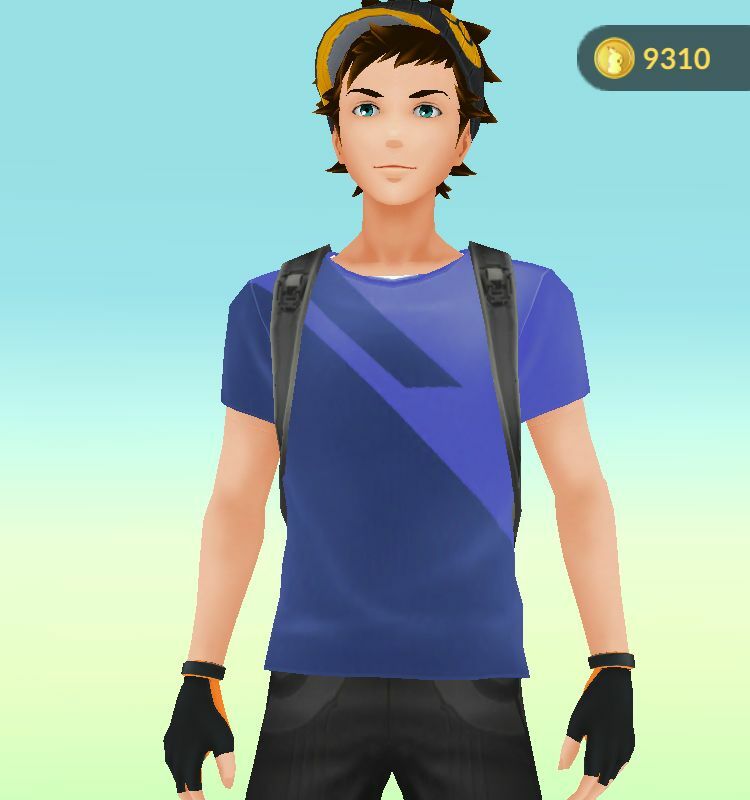 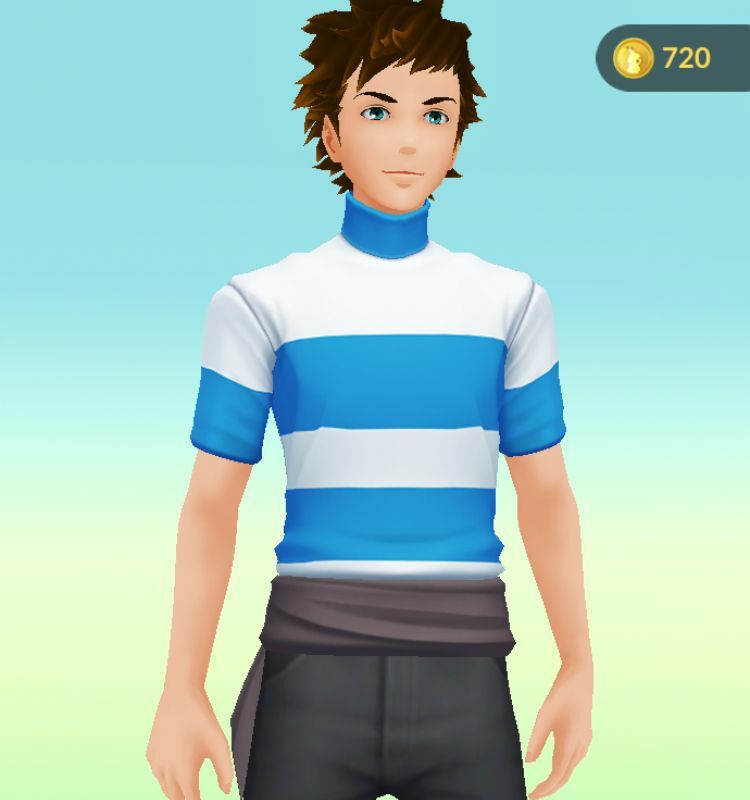 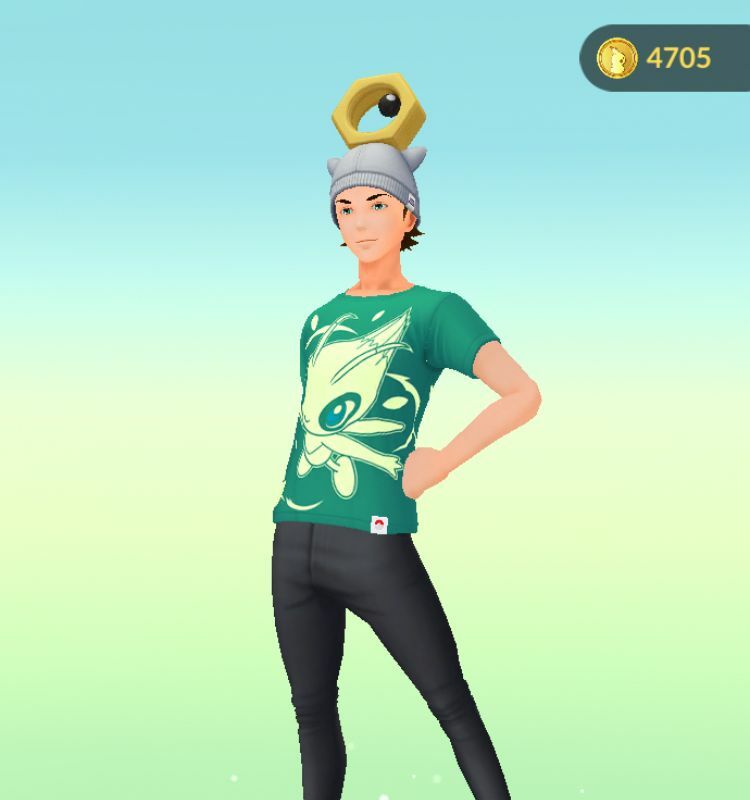 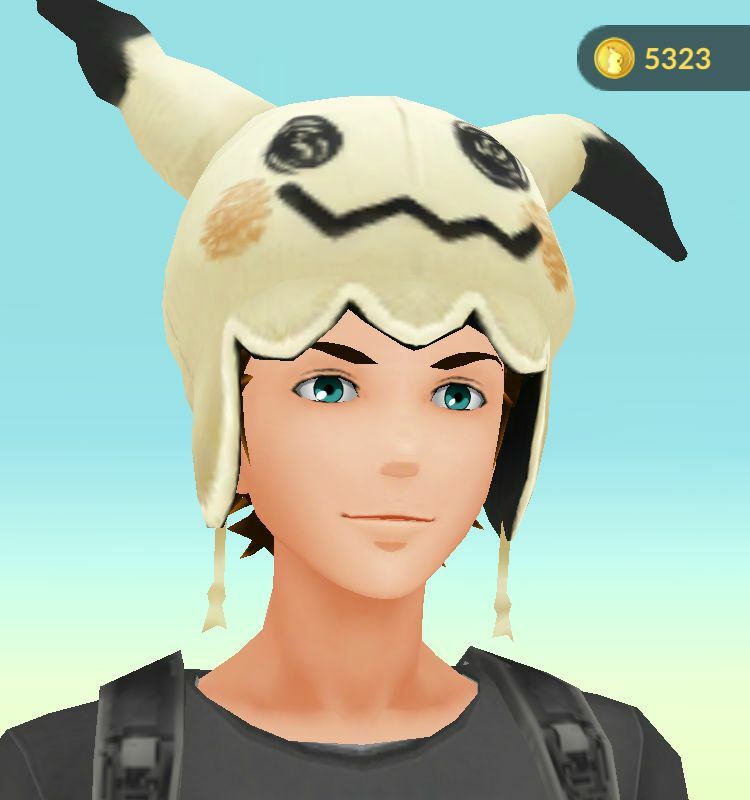 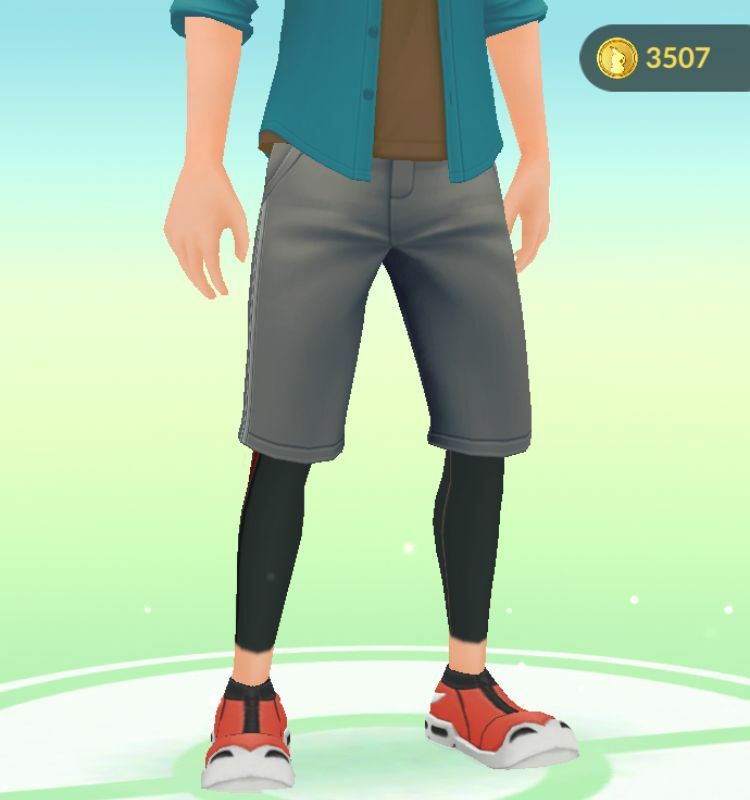 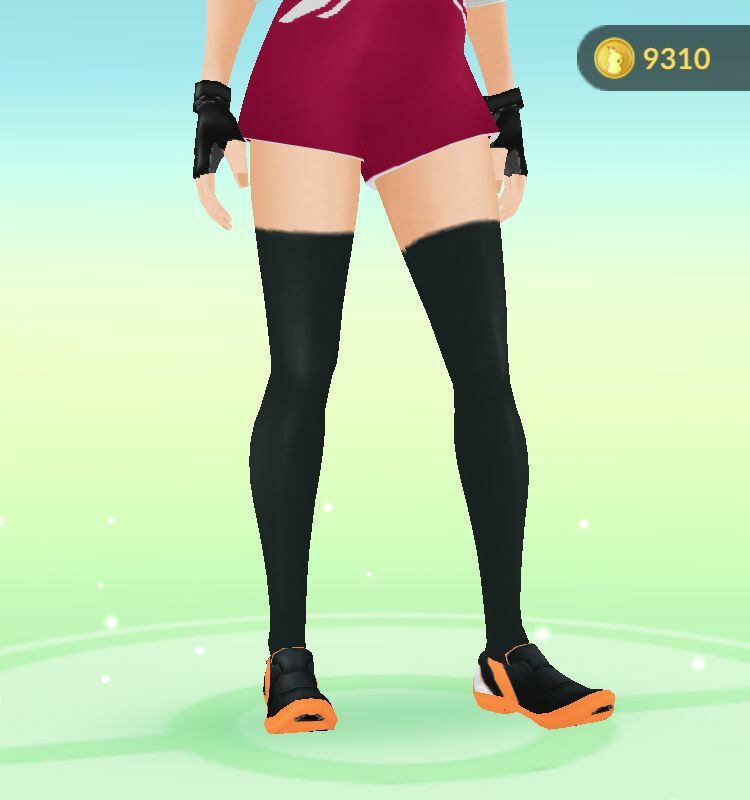 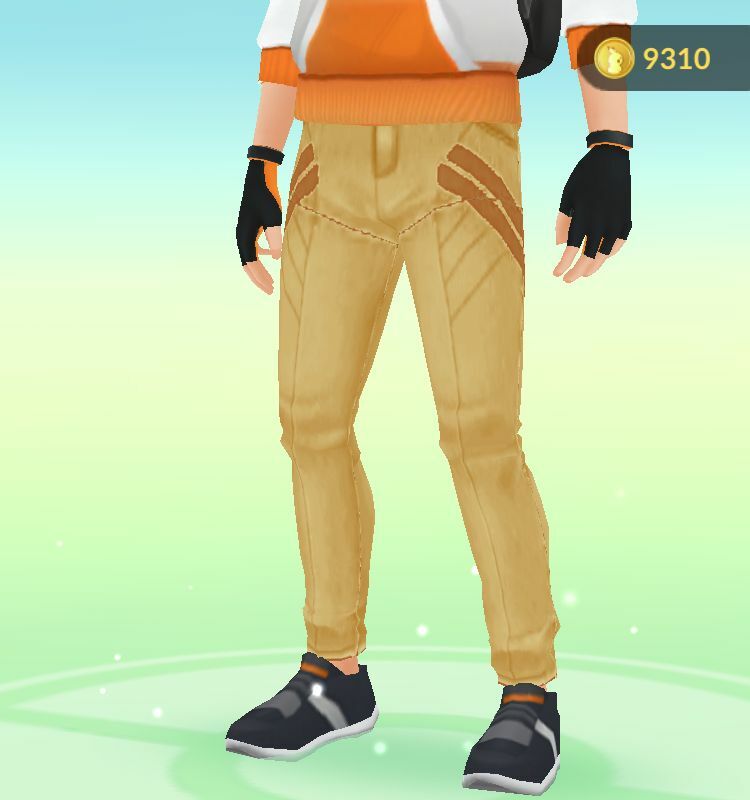 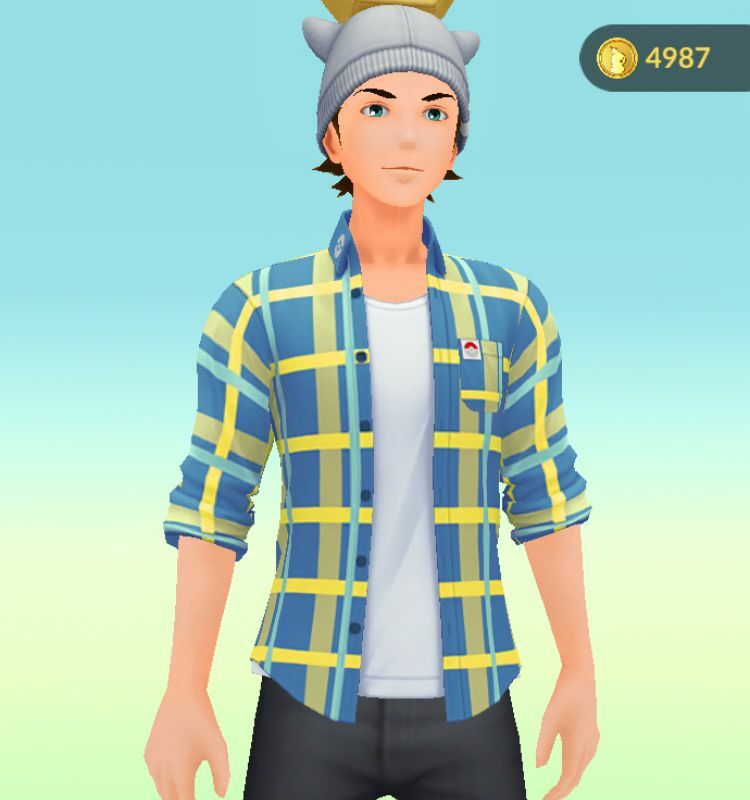 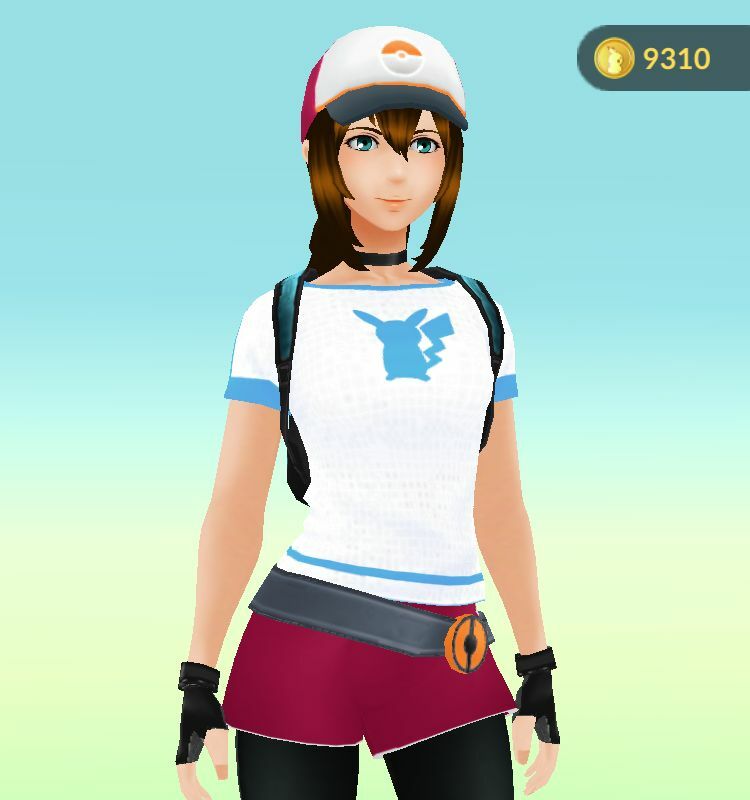 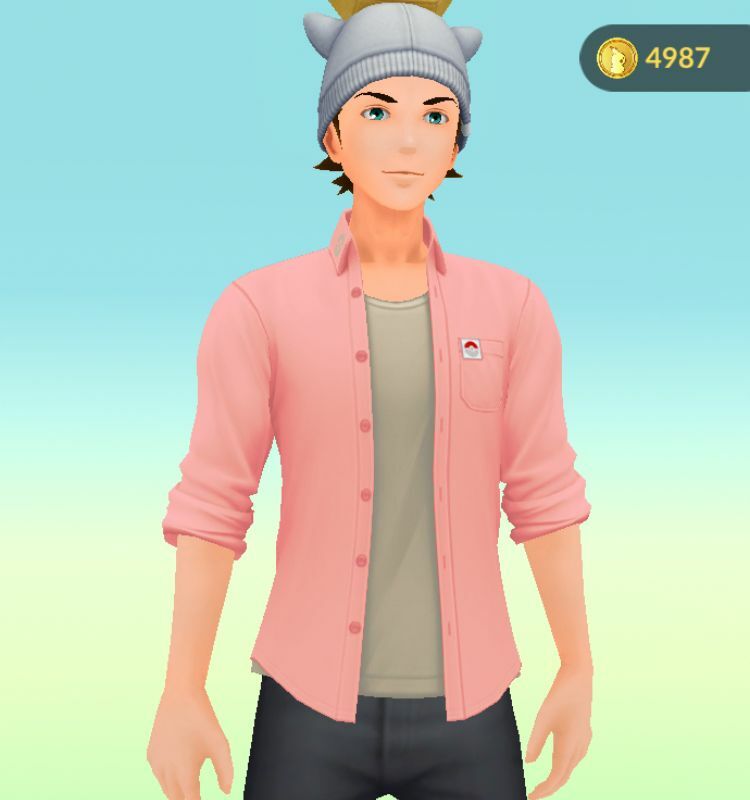 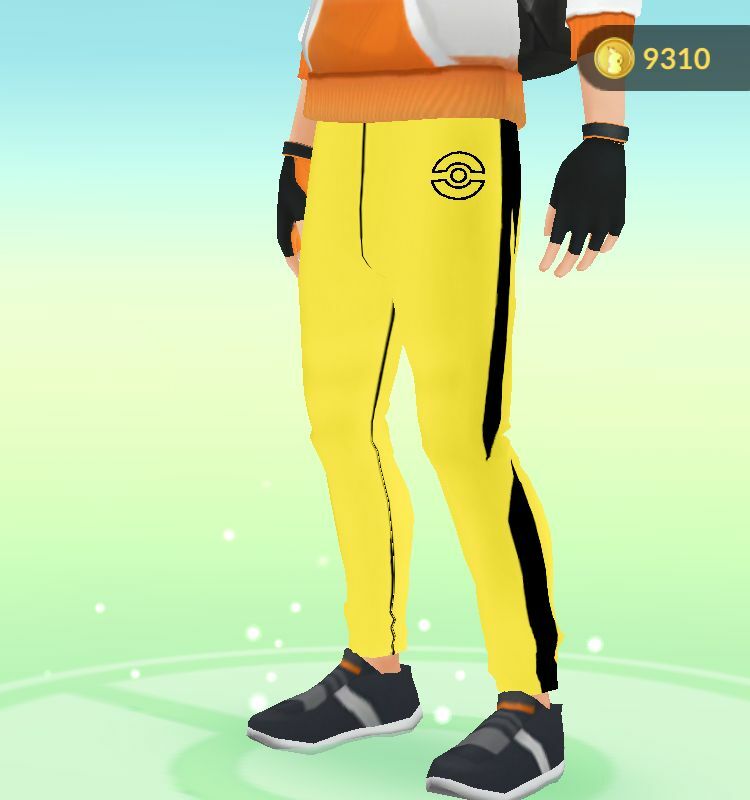 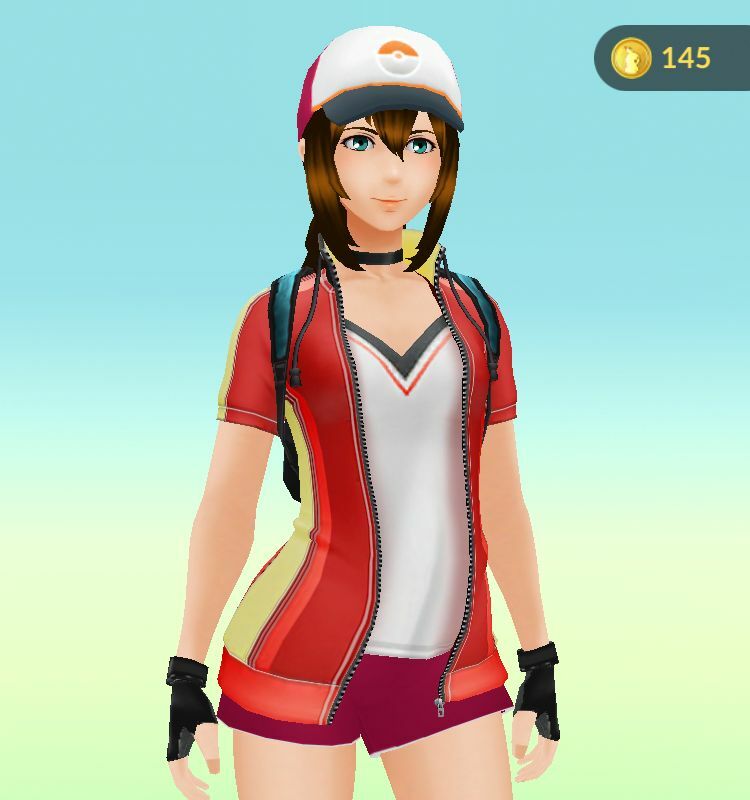 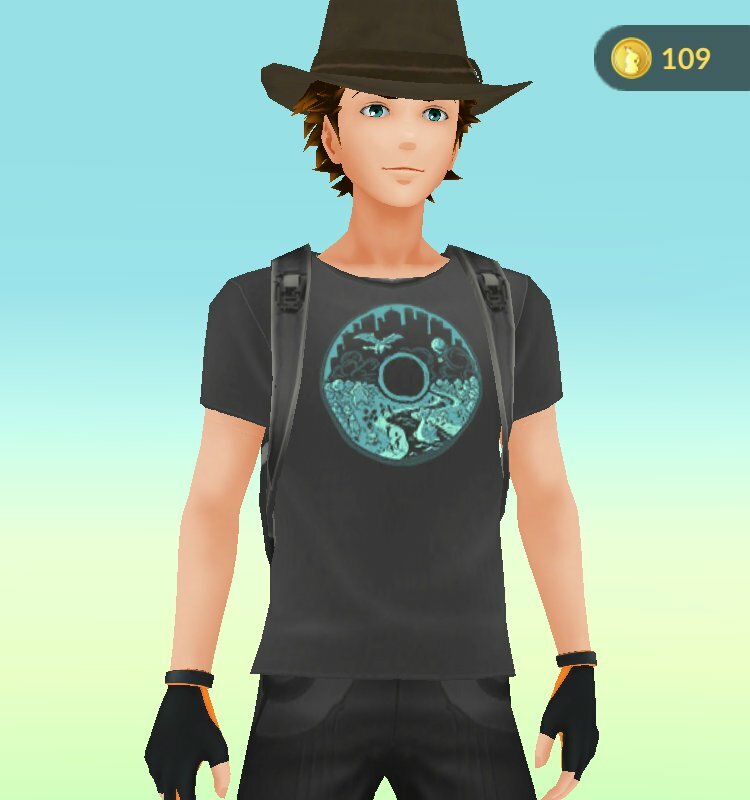 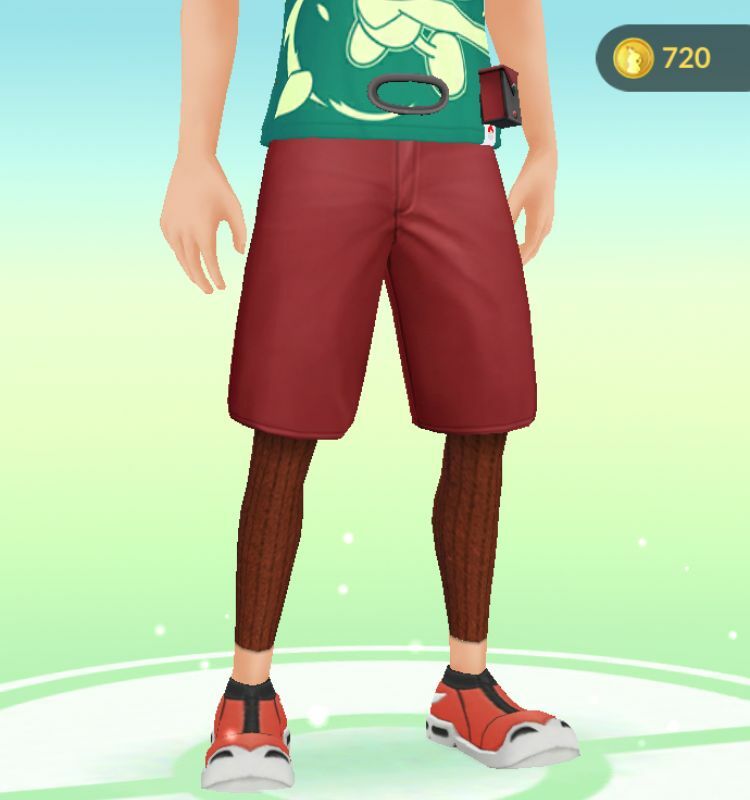 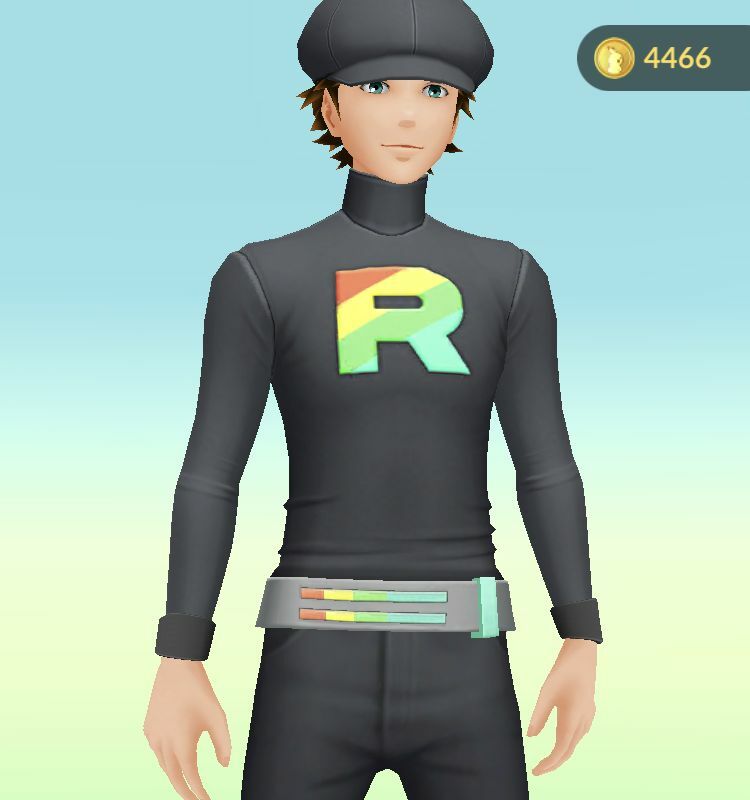 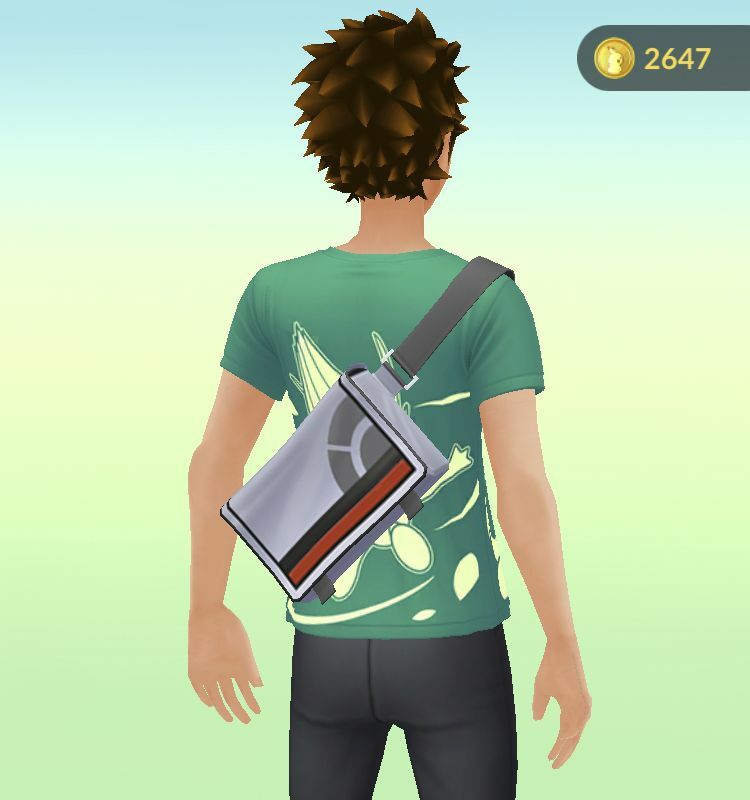 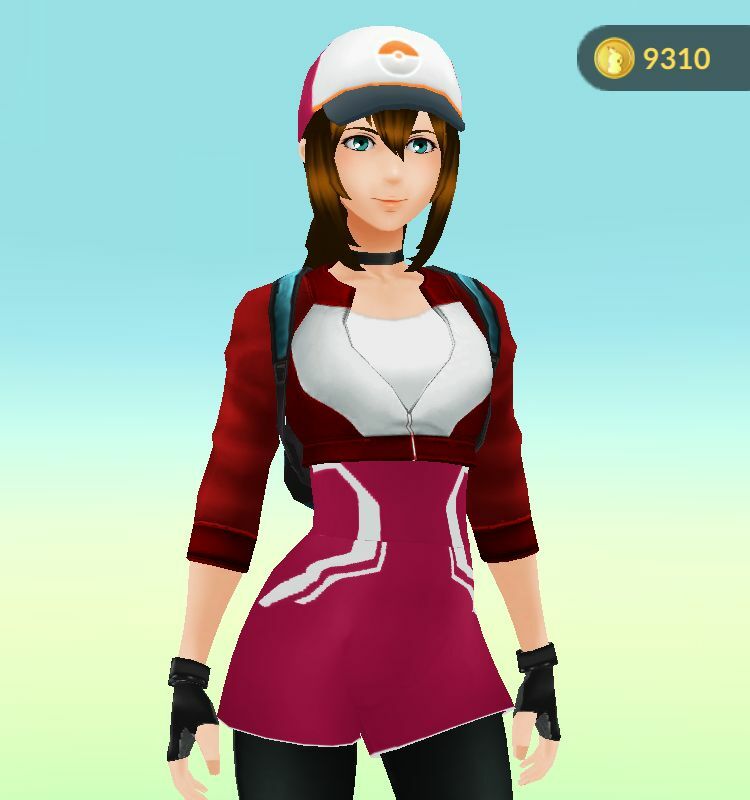 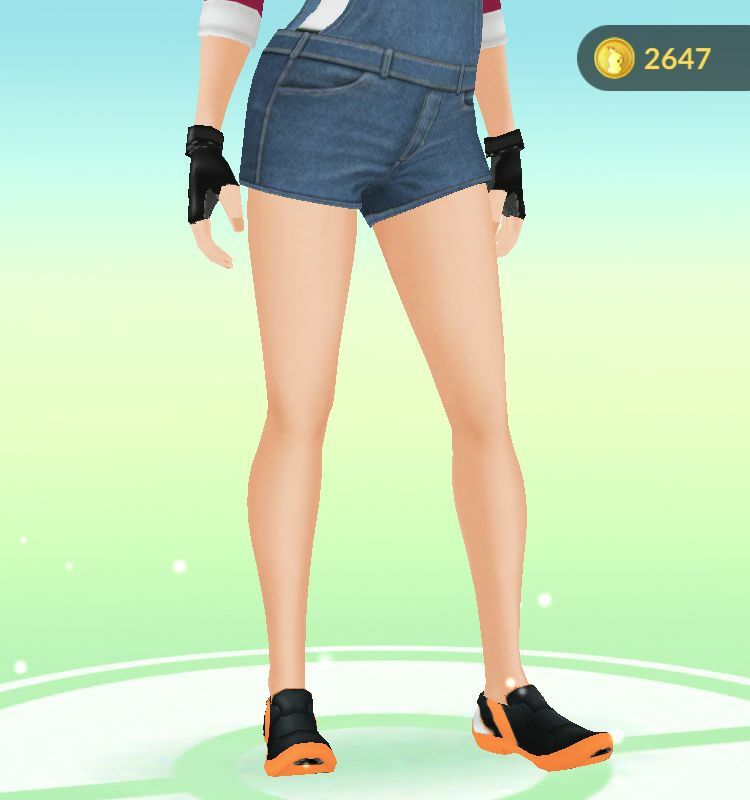 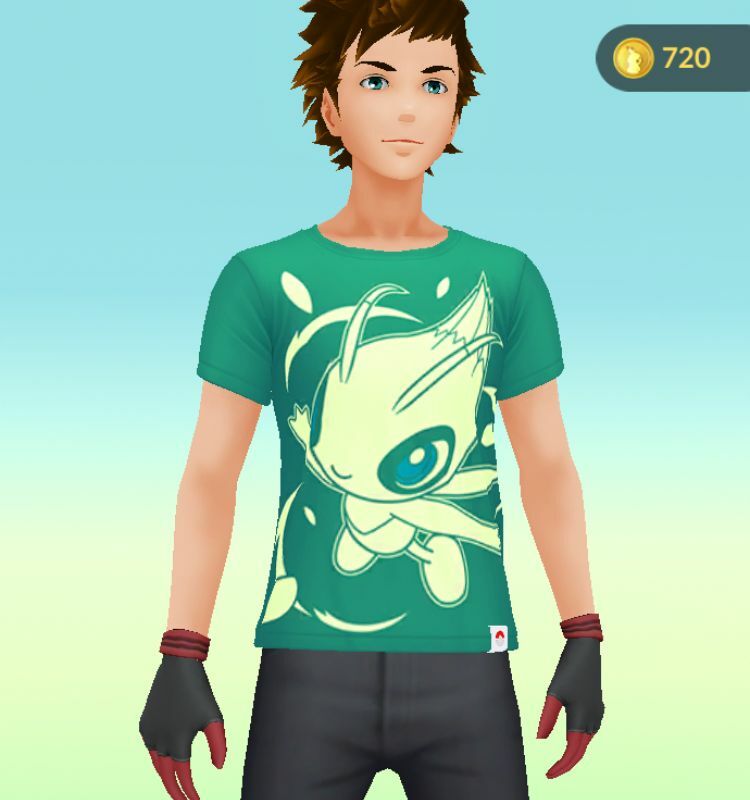 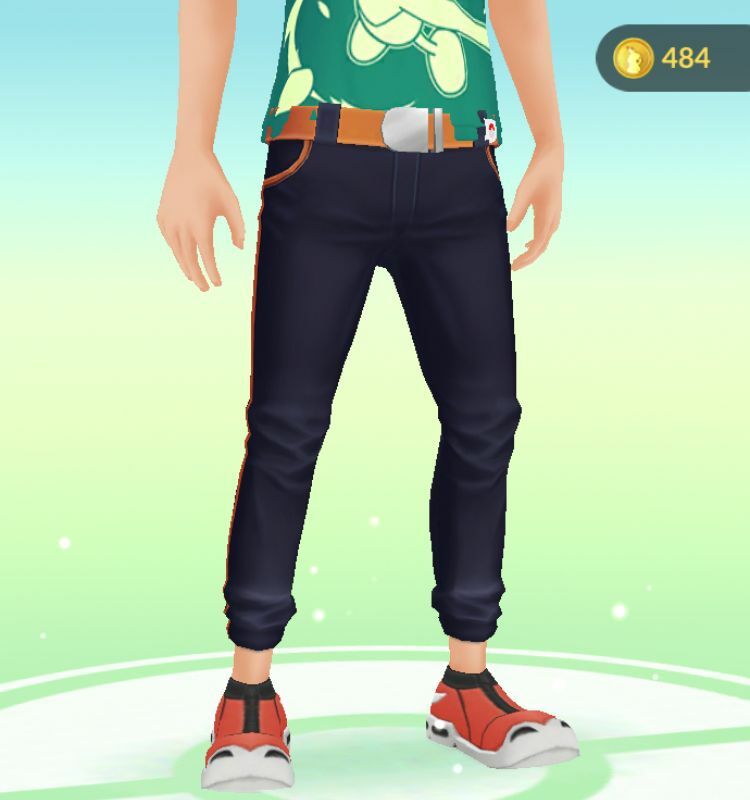 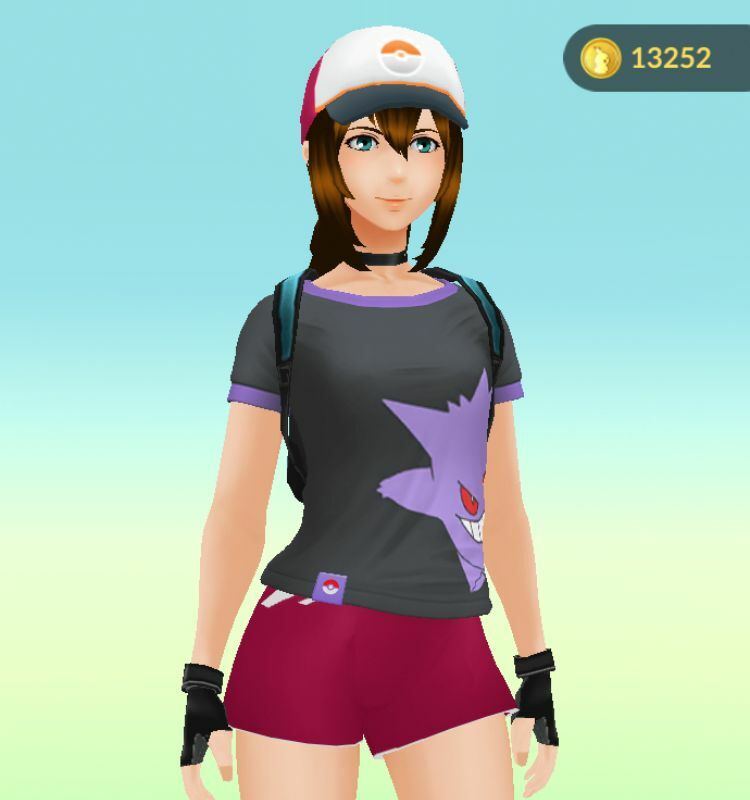 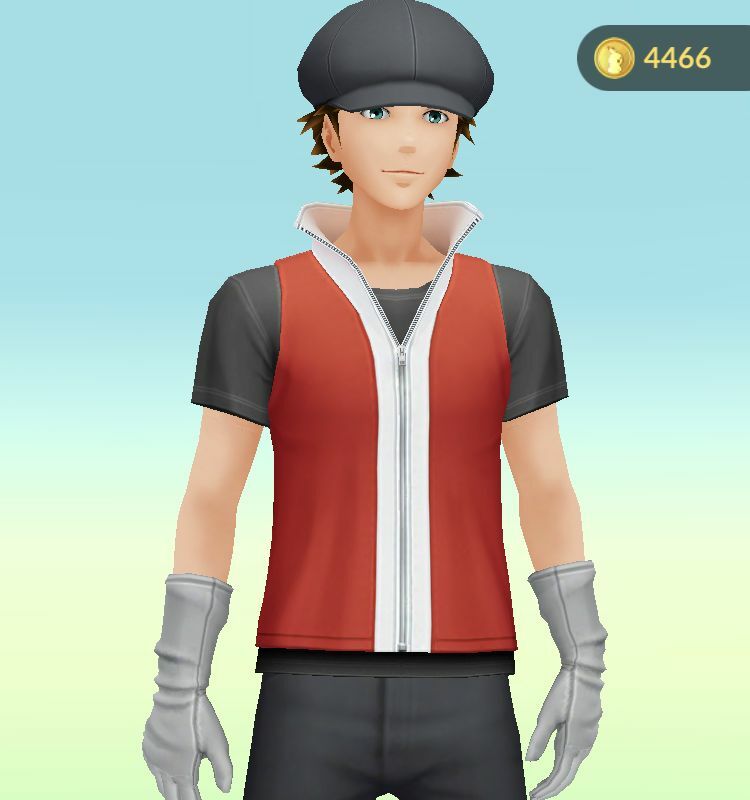 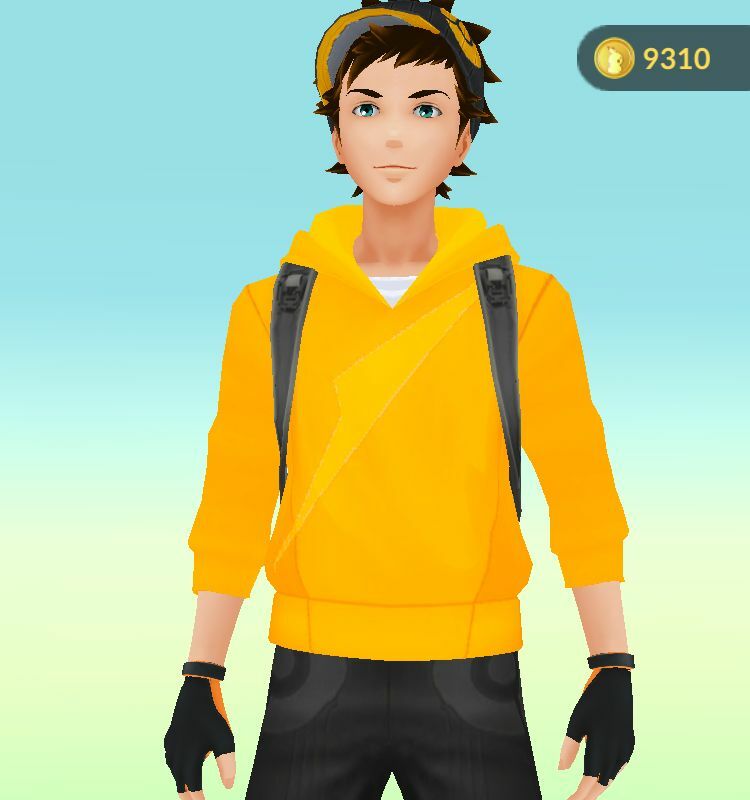 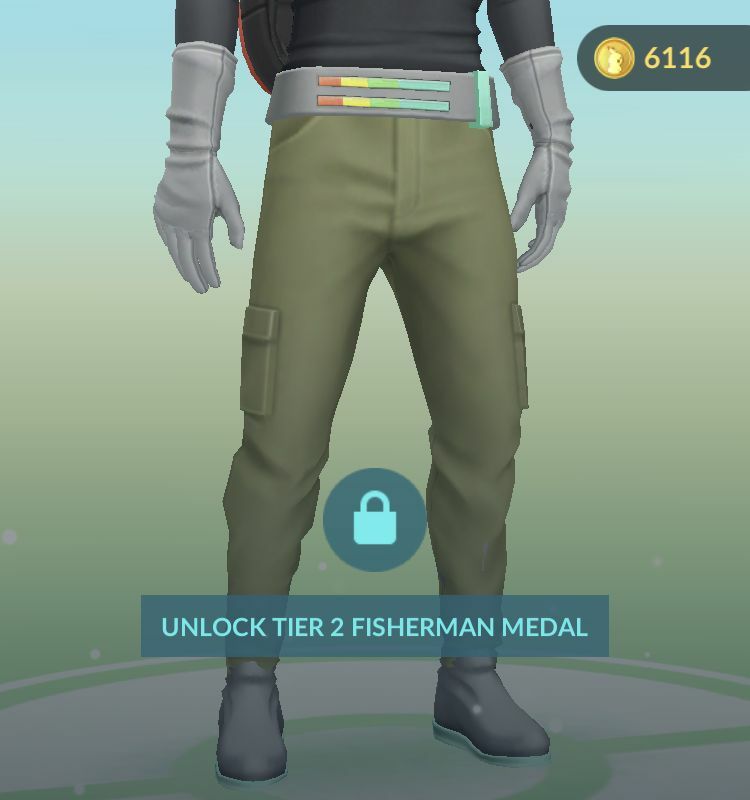 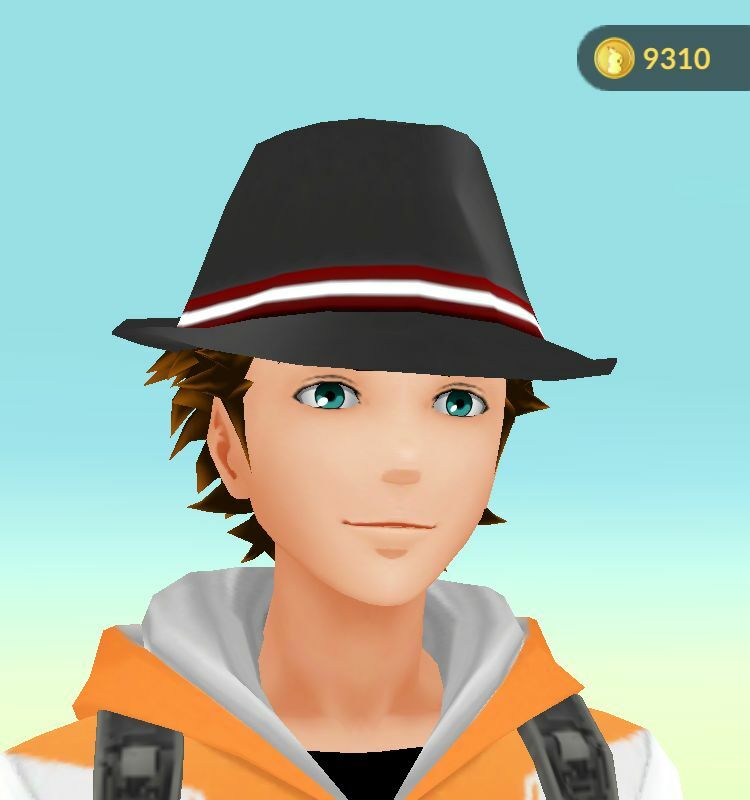 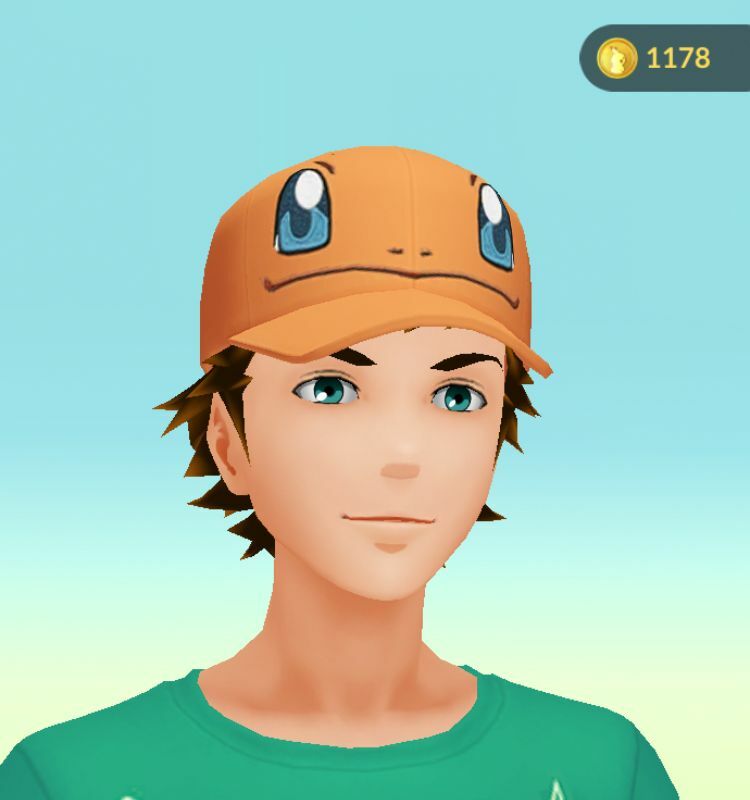 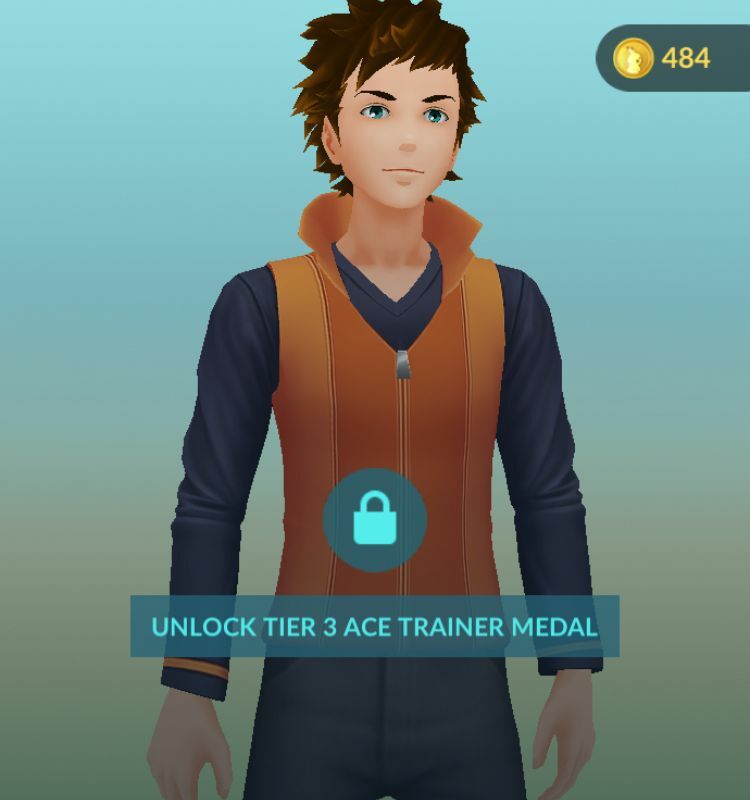 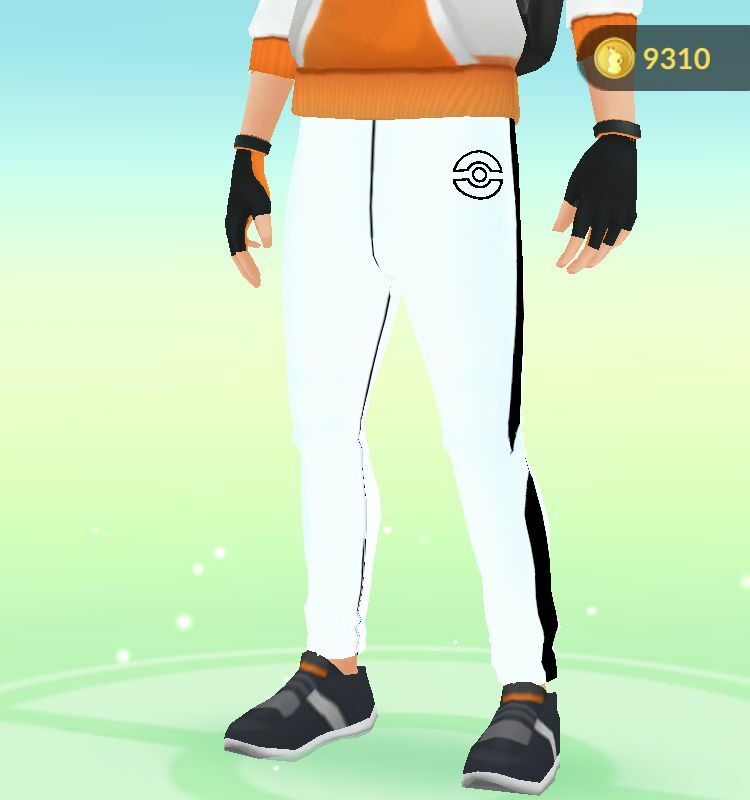 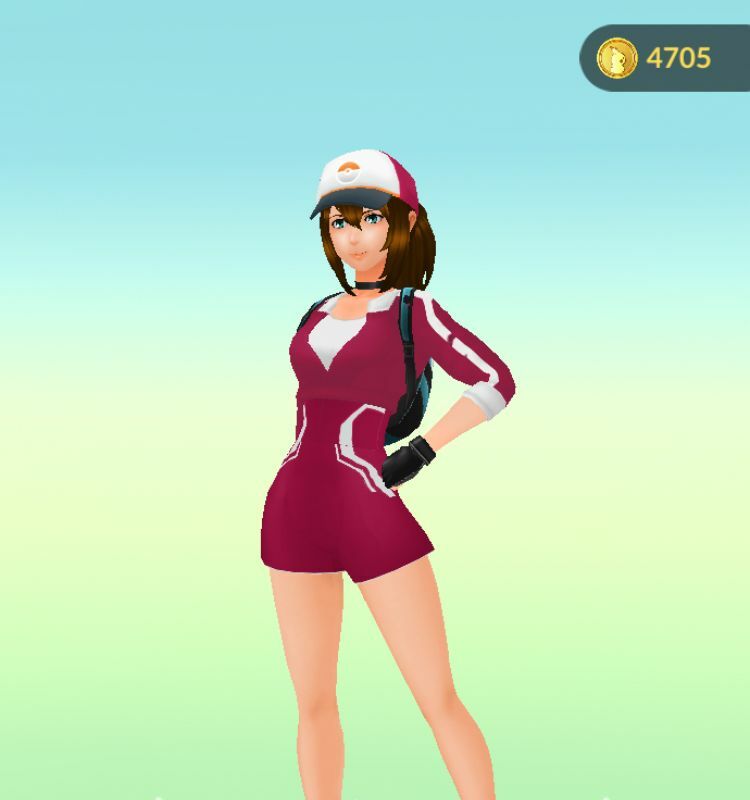 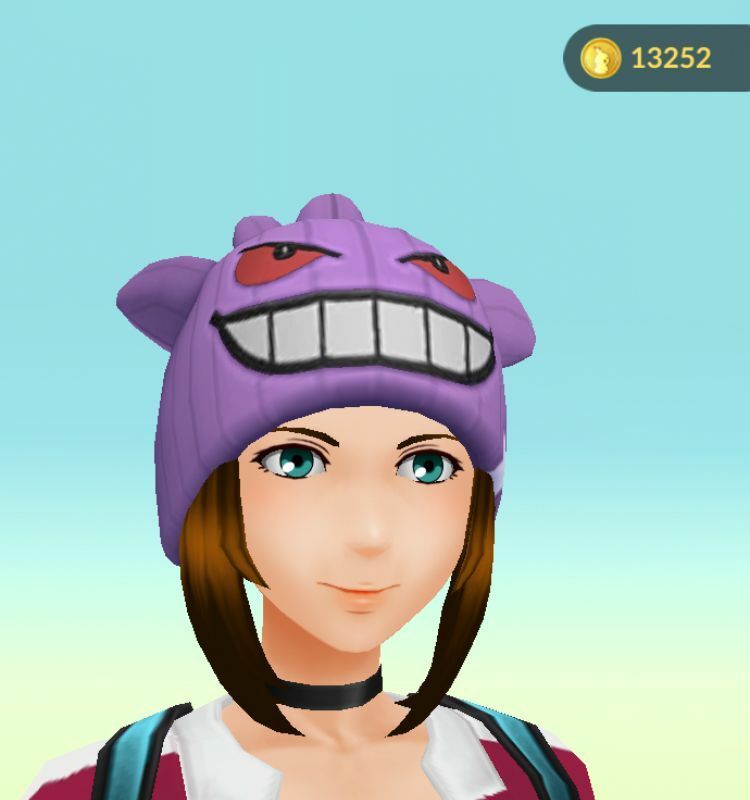 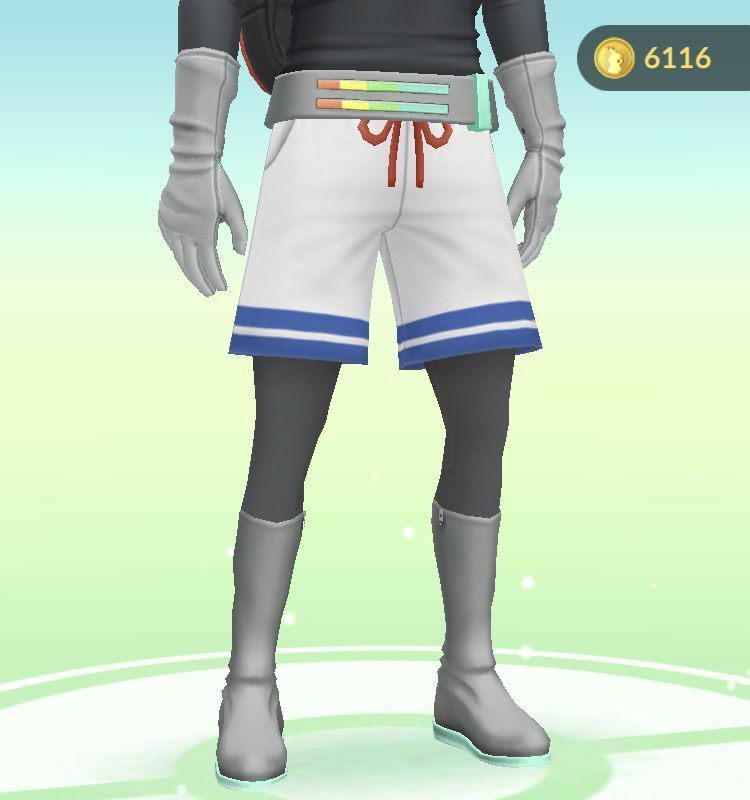 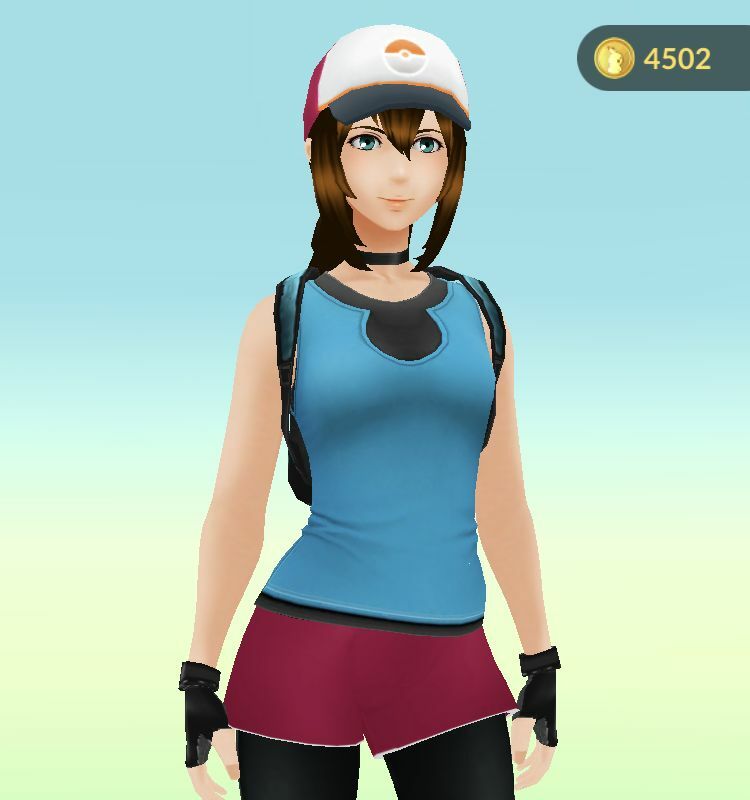 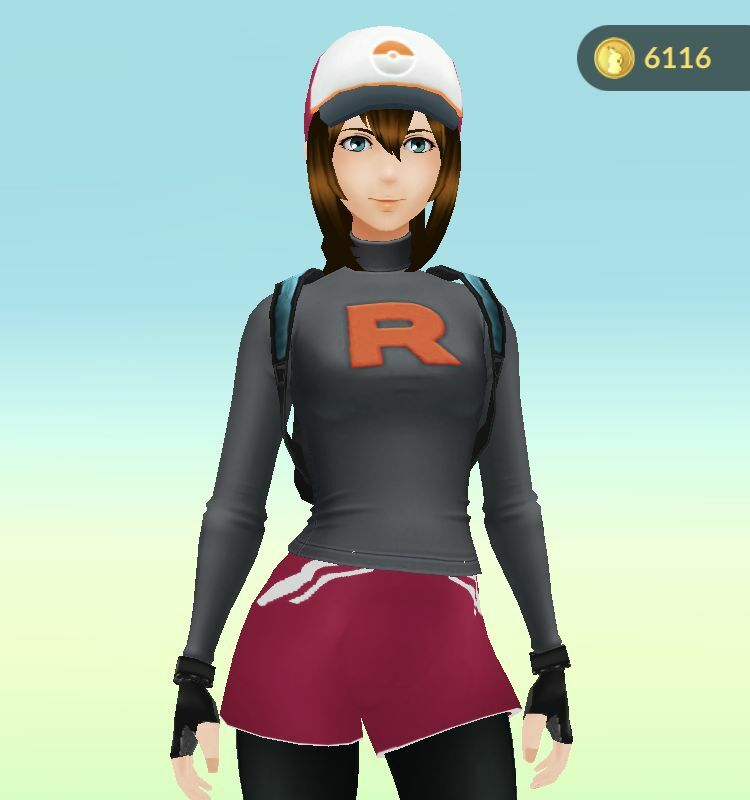 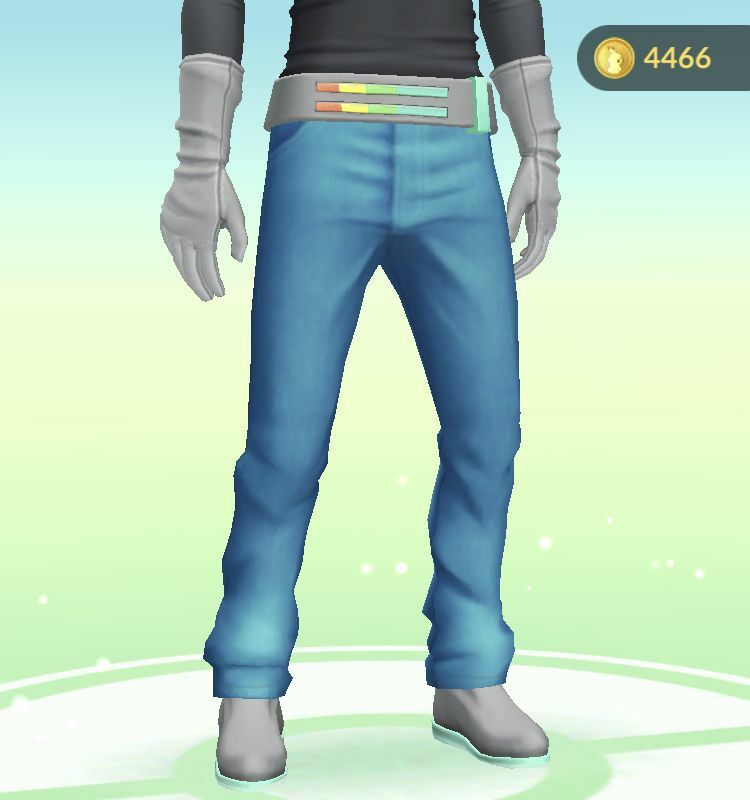 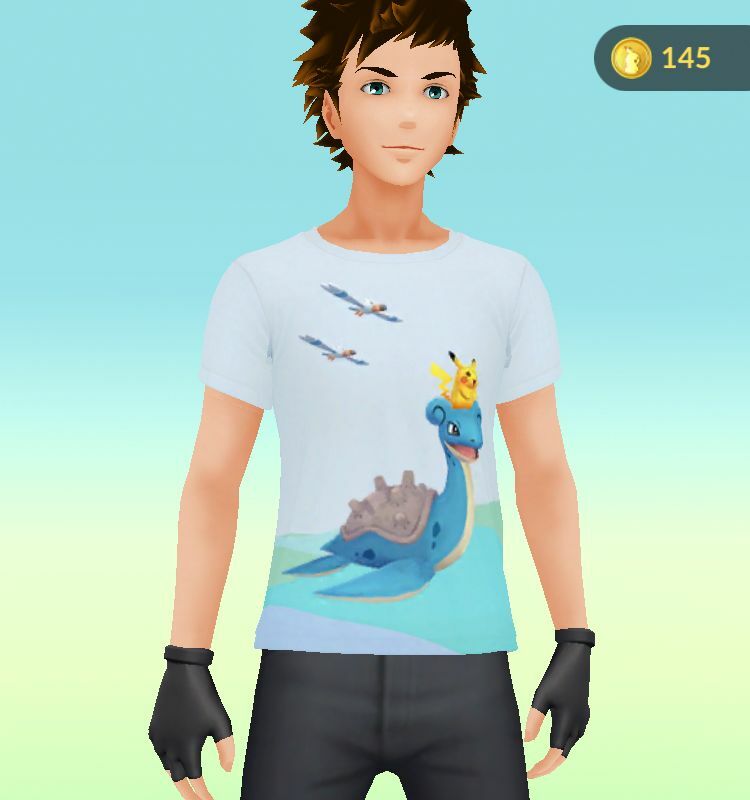 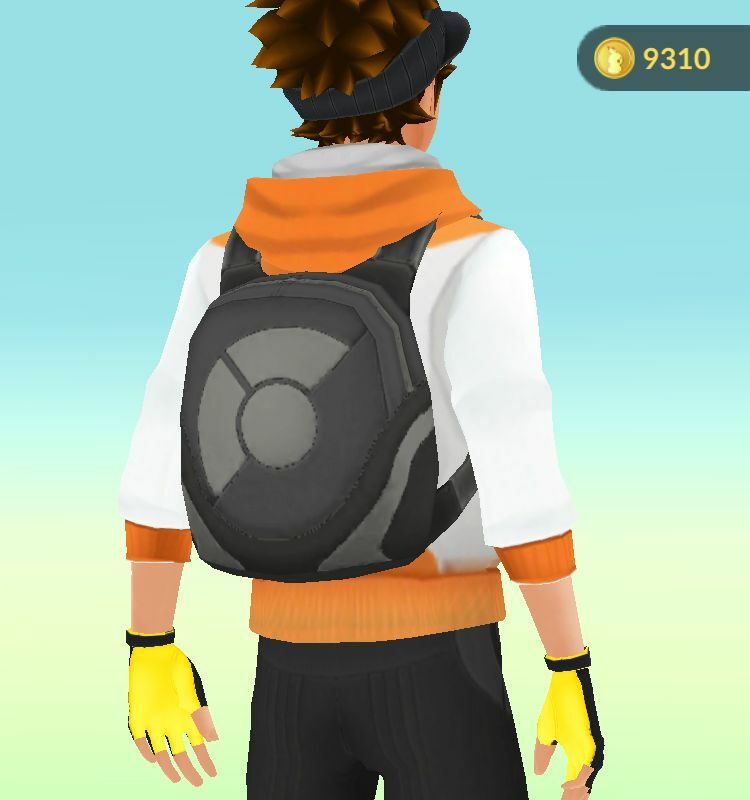 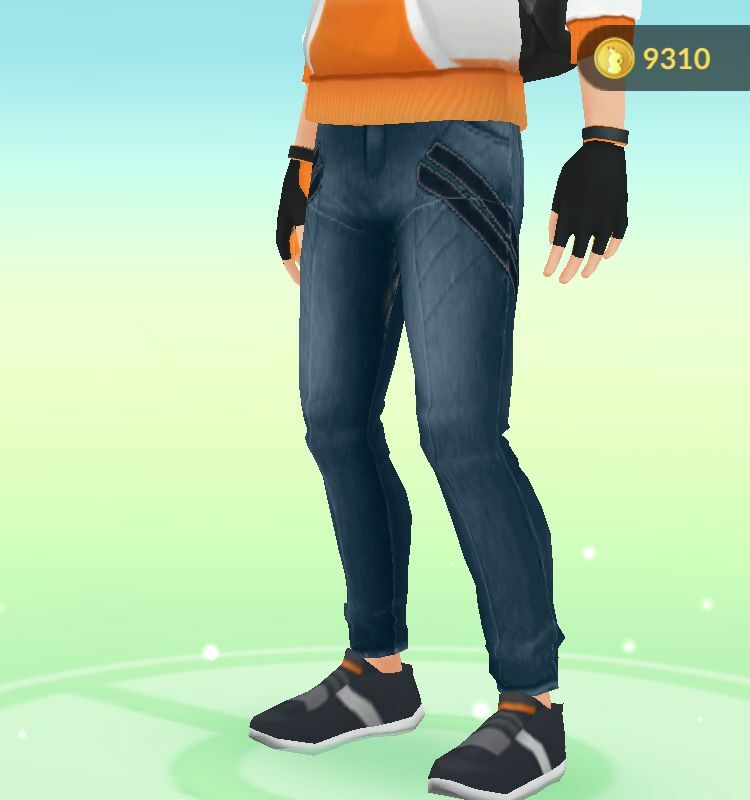 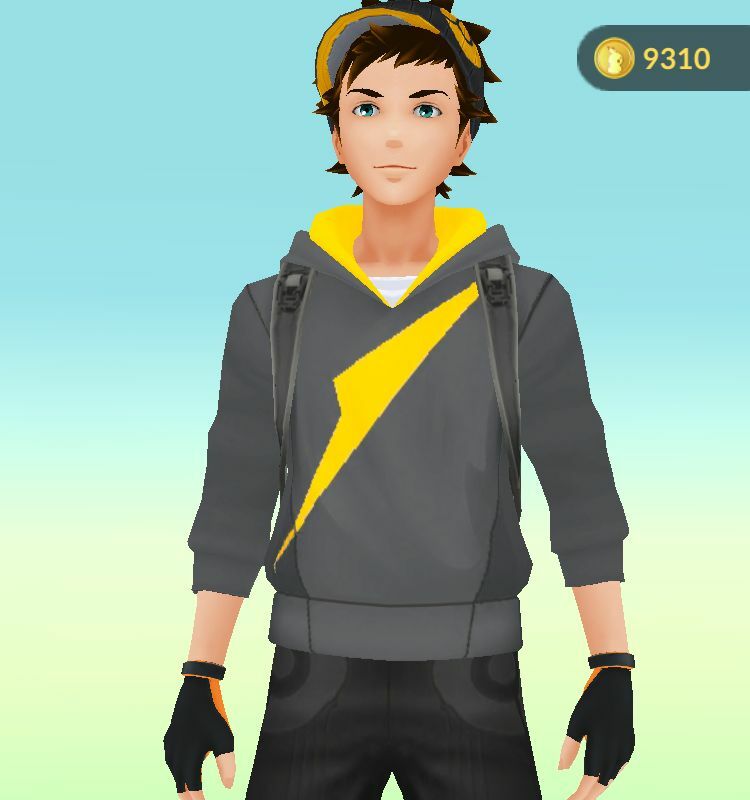 While some clothing is free and comes as standard, much of the clothing is only available by spending Poké Coins earned in the game or purchased through microtransactions in order to obtain them. 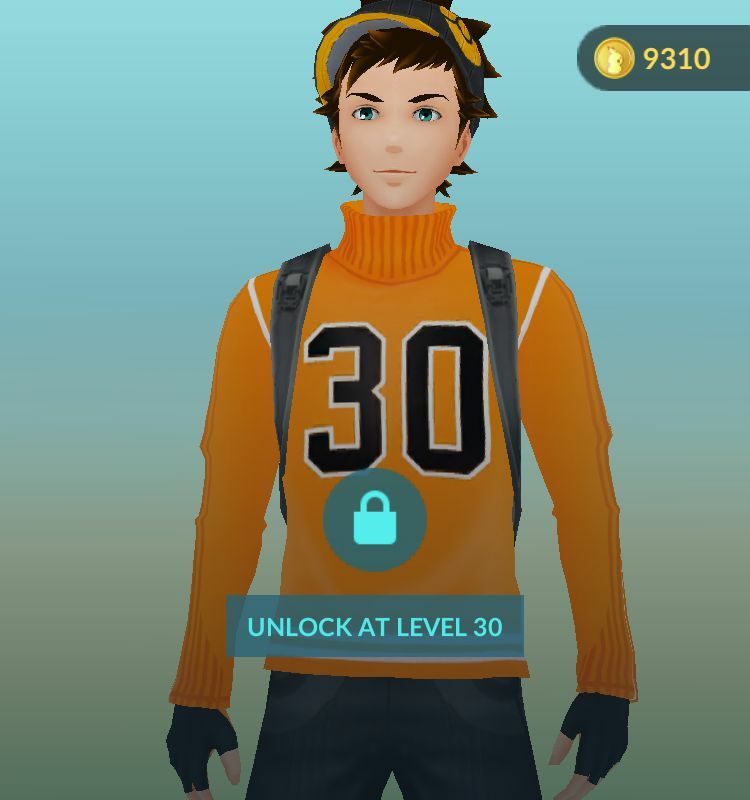 In addition to that, some of the items are locked to specific levels.